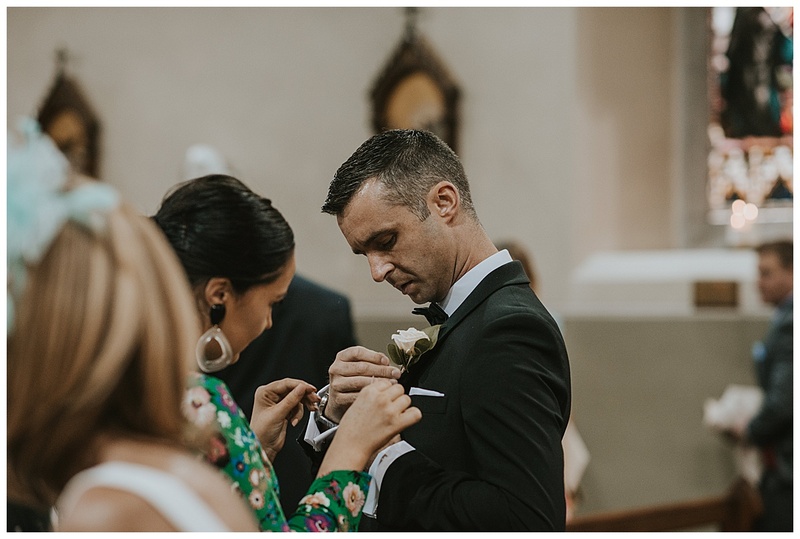 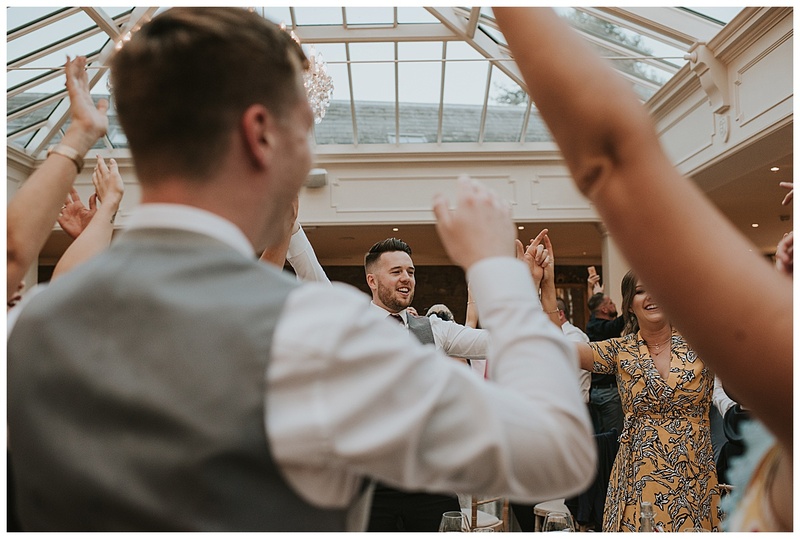 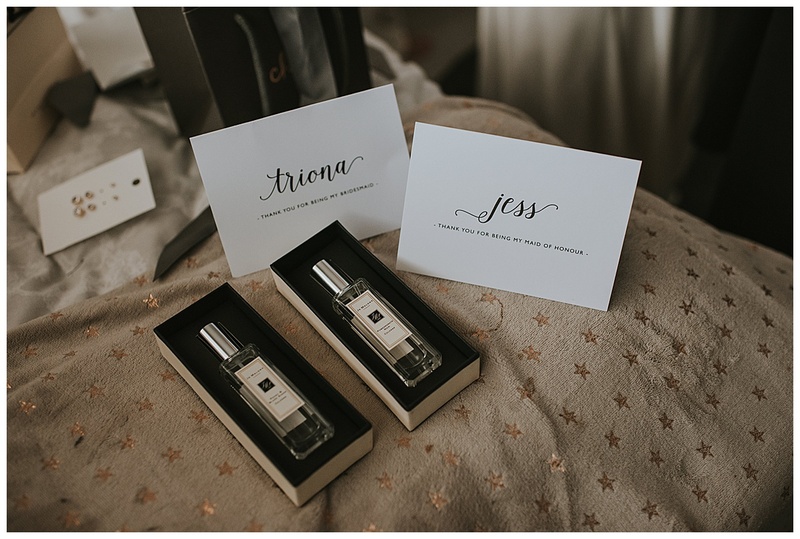 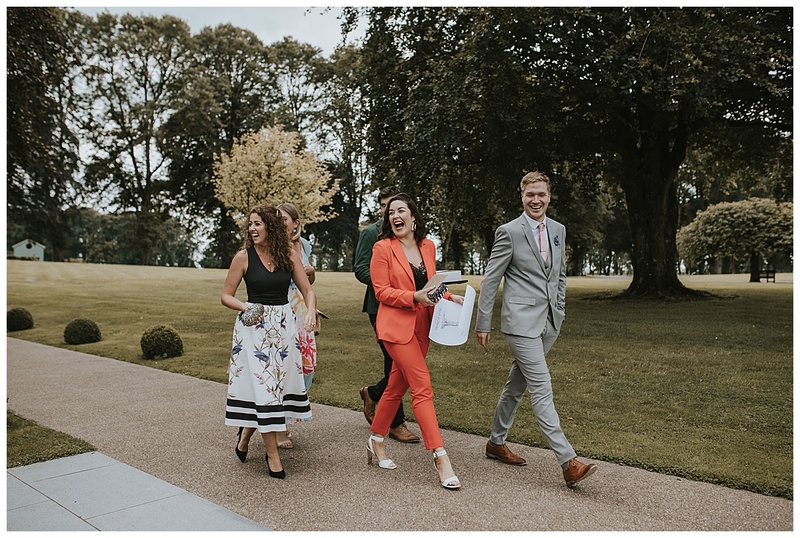 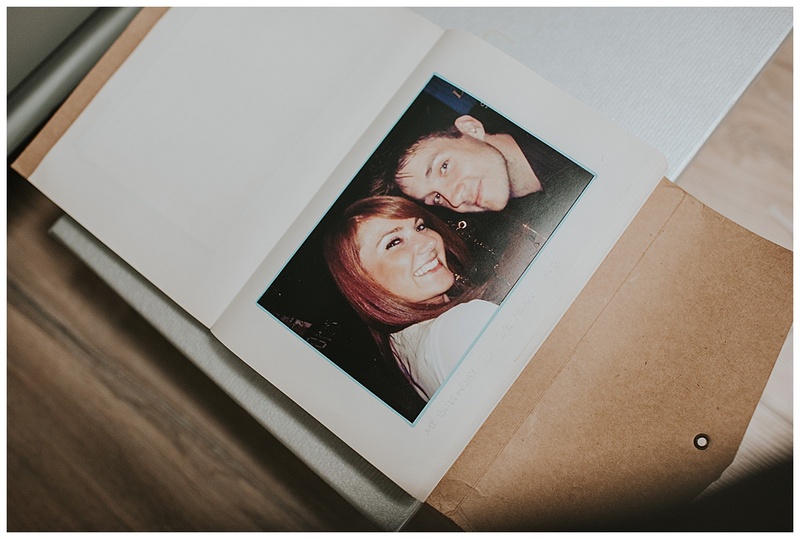 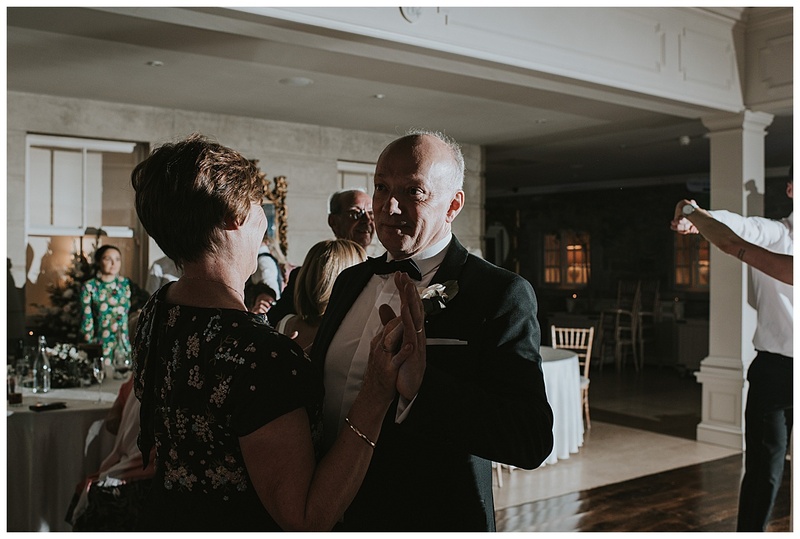 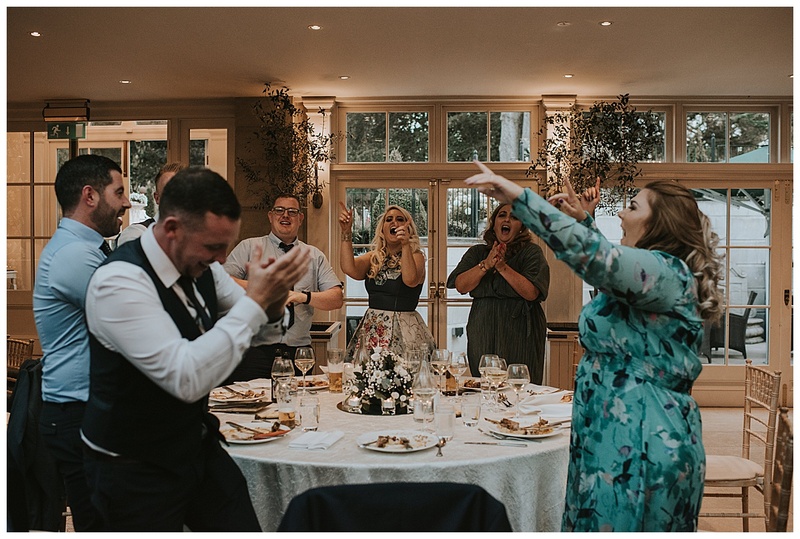 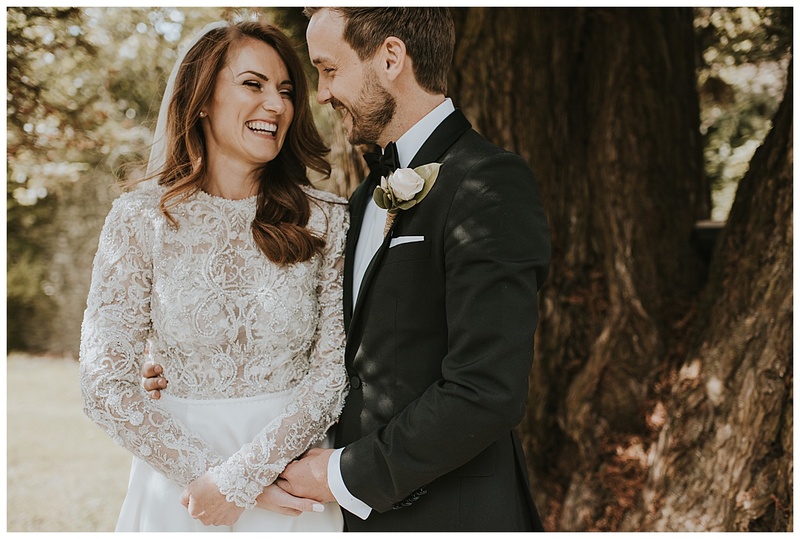 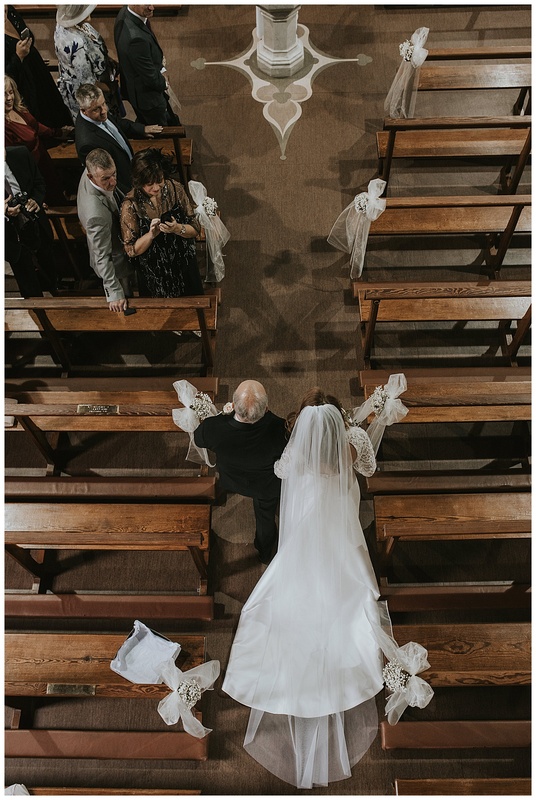 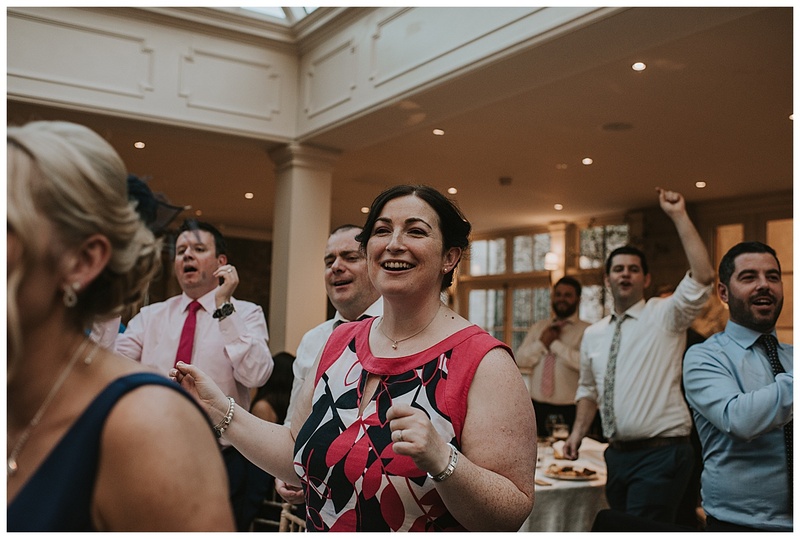 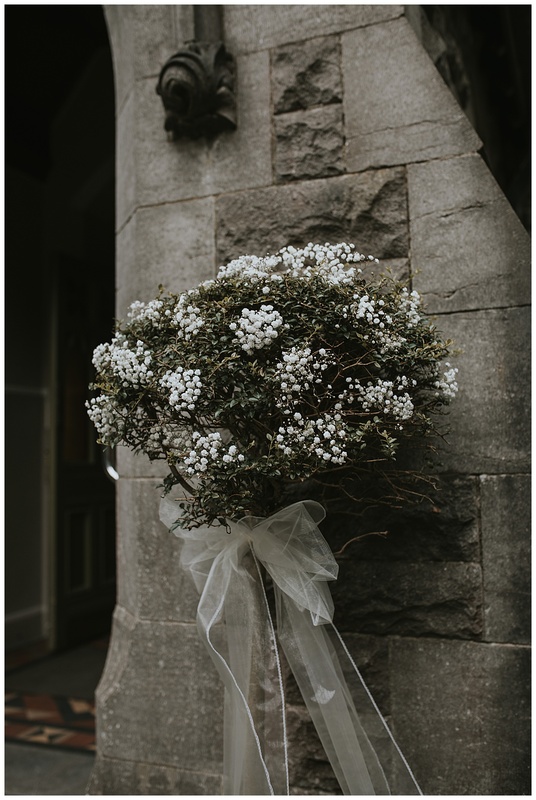 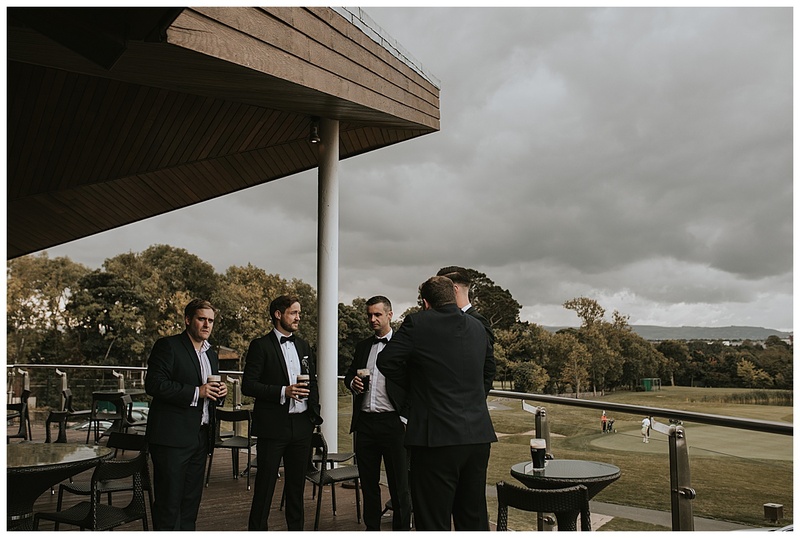 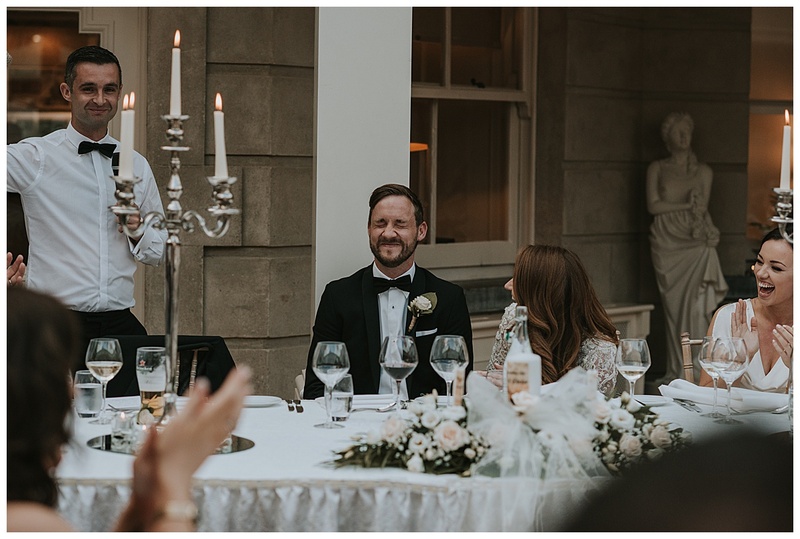 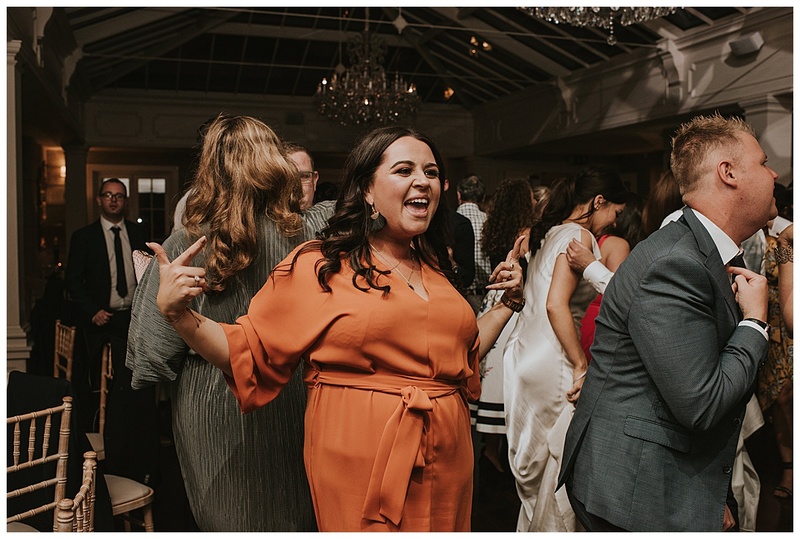 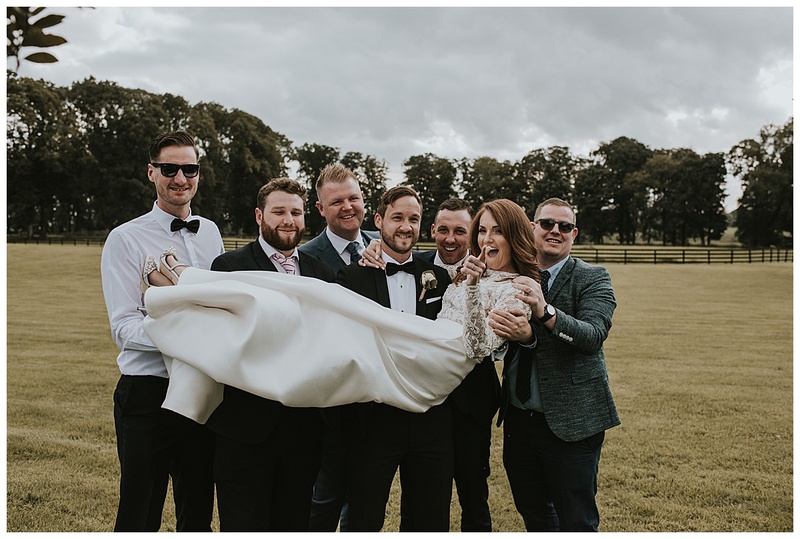 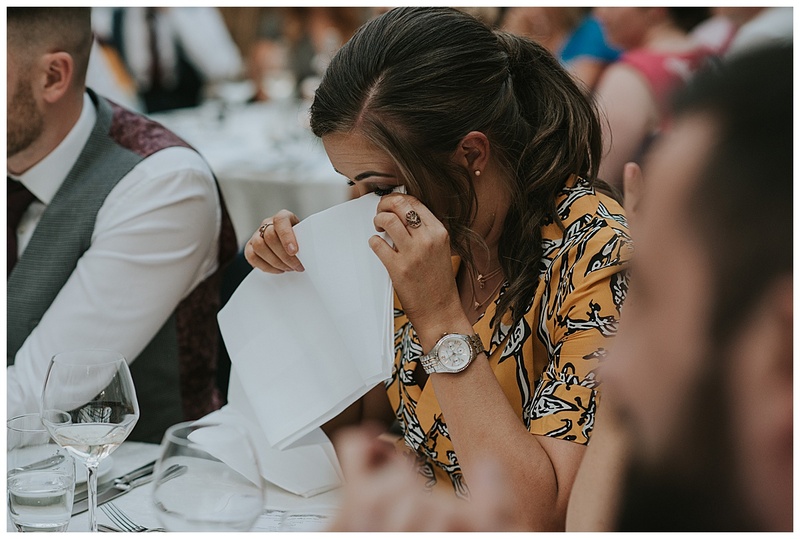 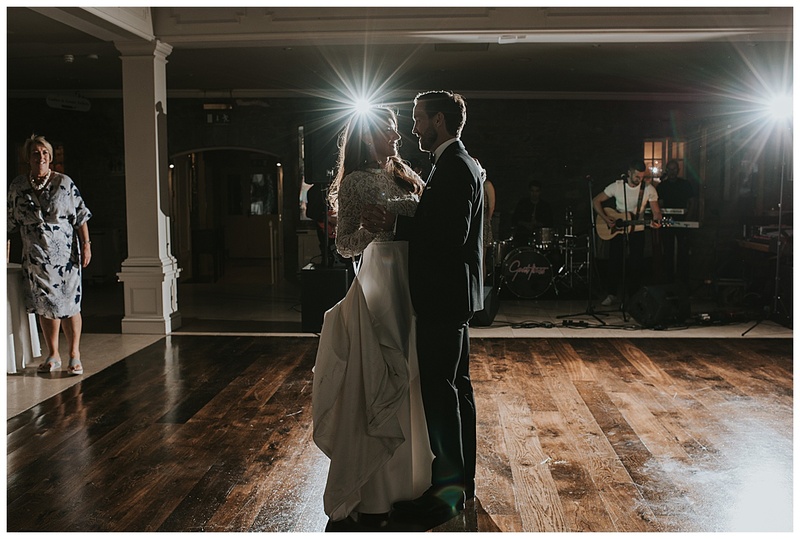 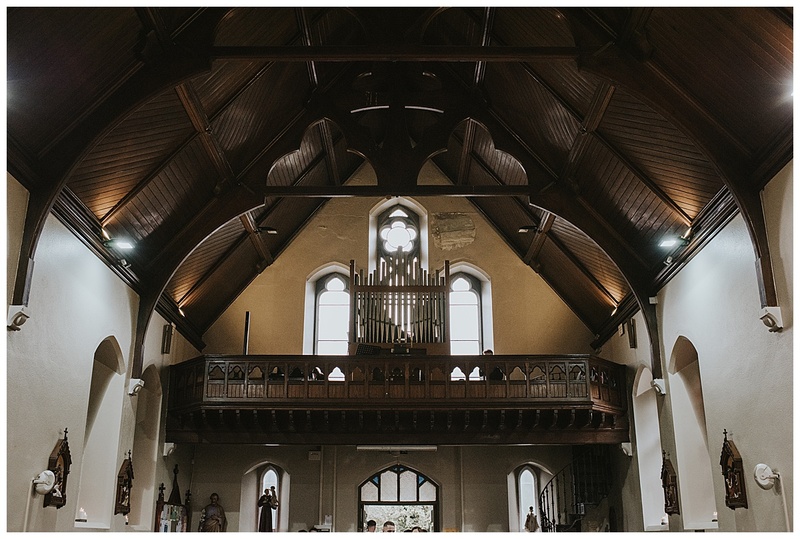 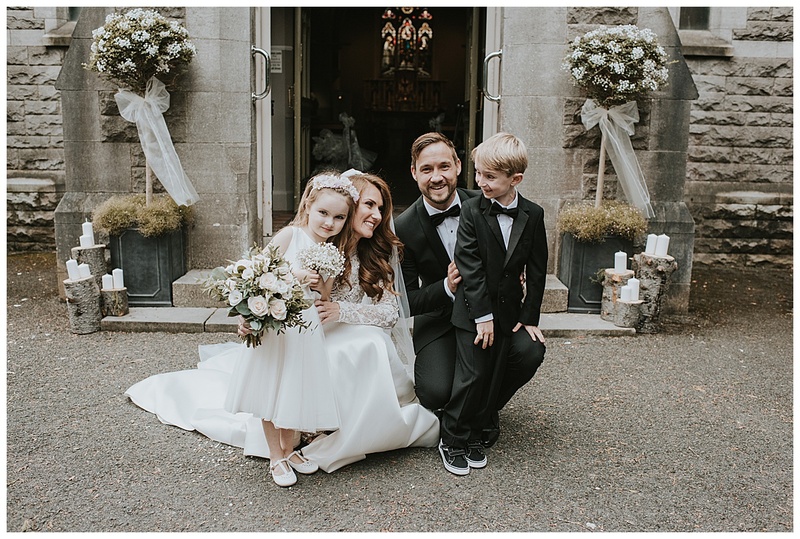 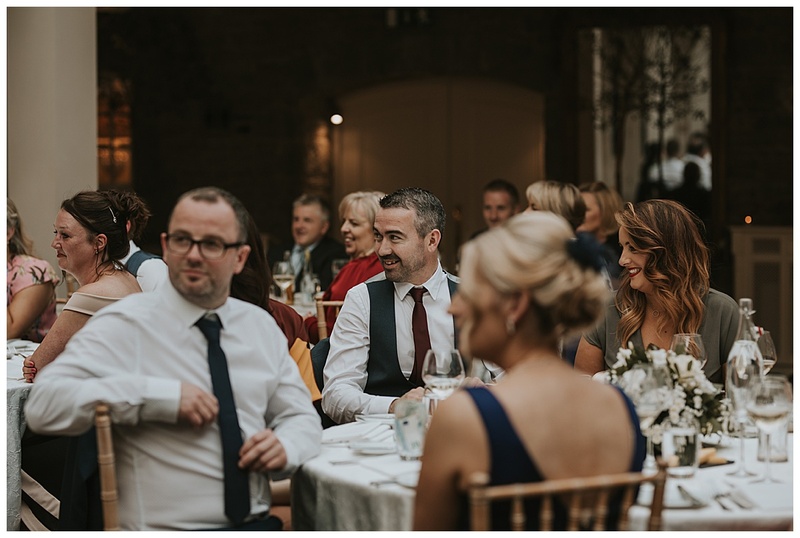 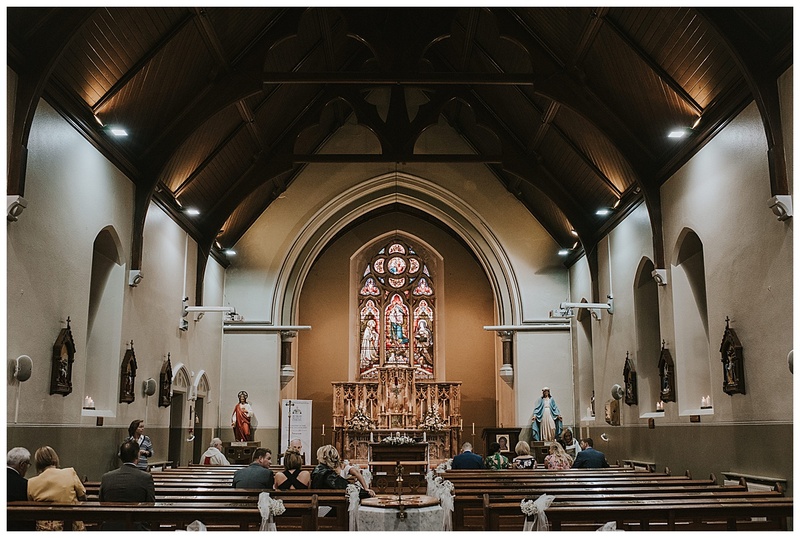 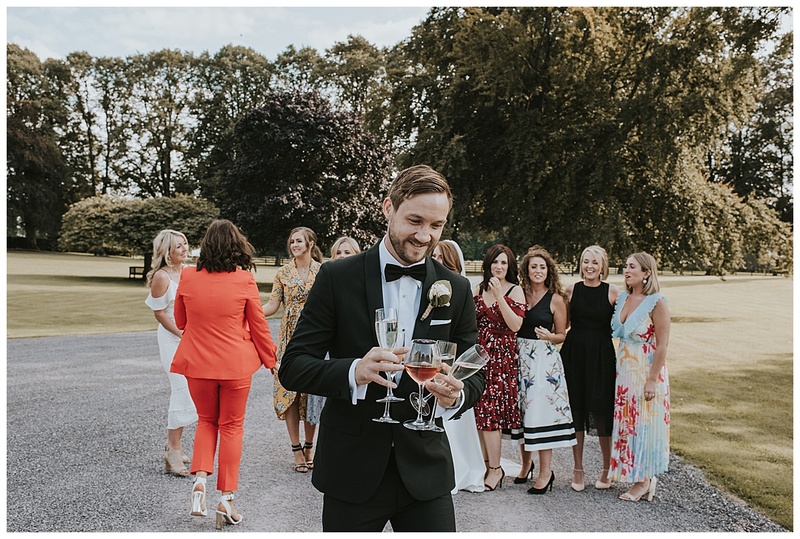 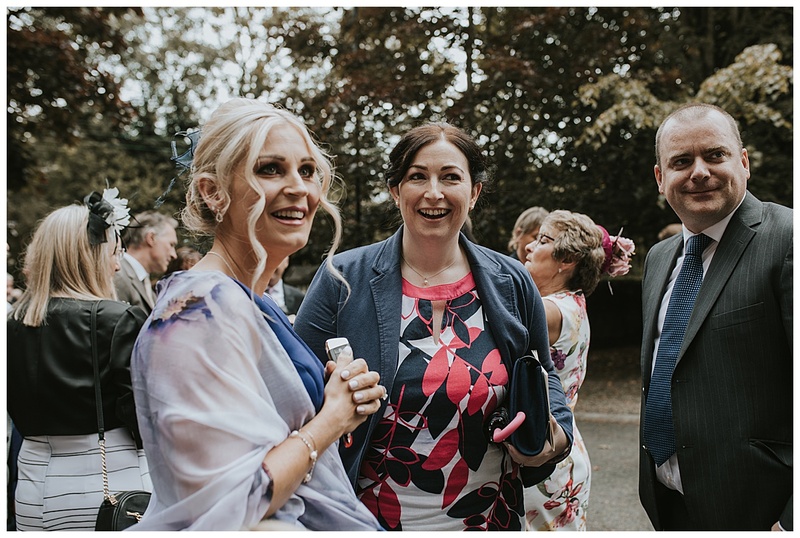 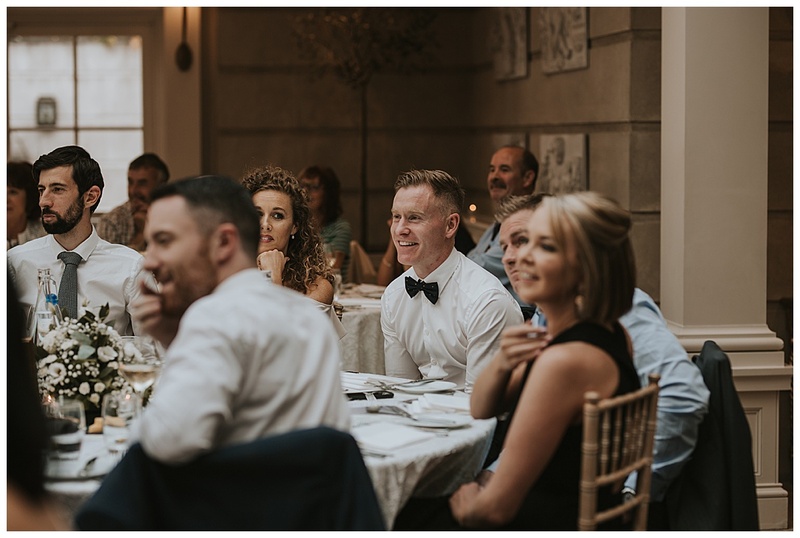 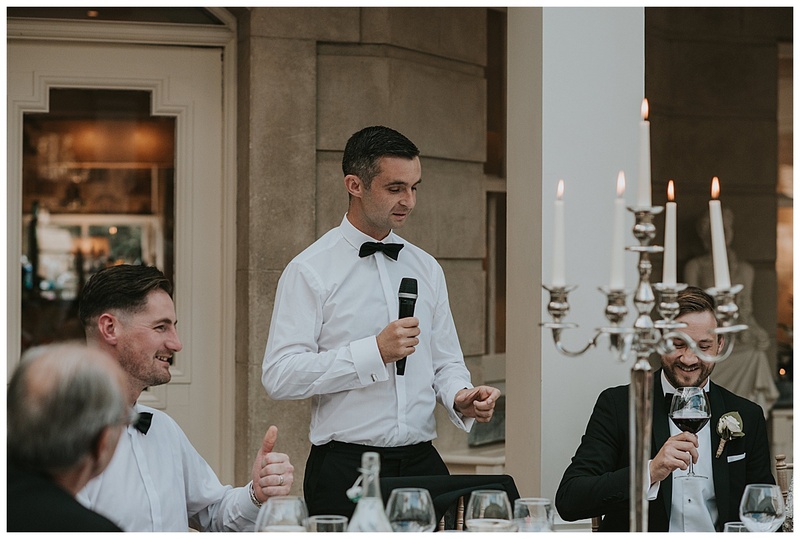 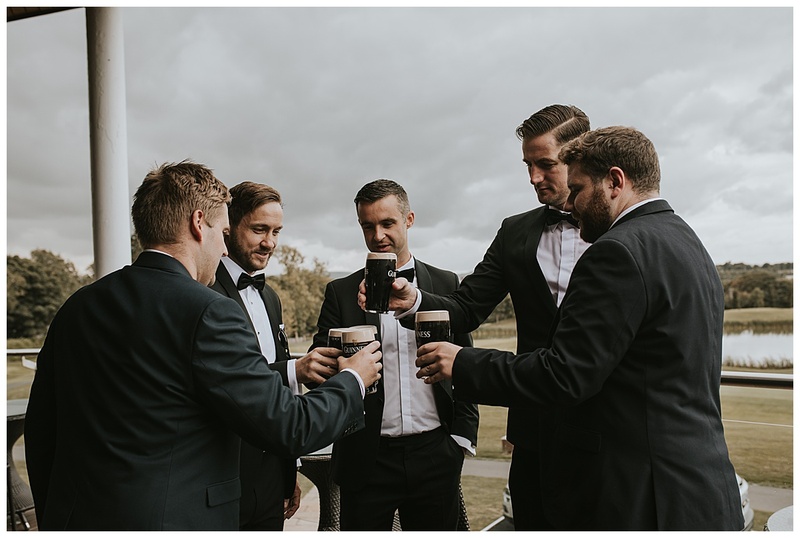 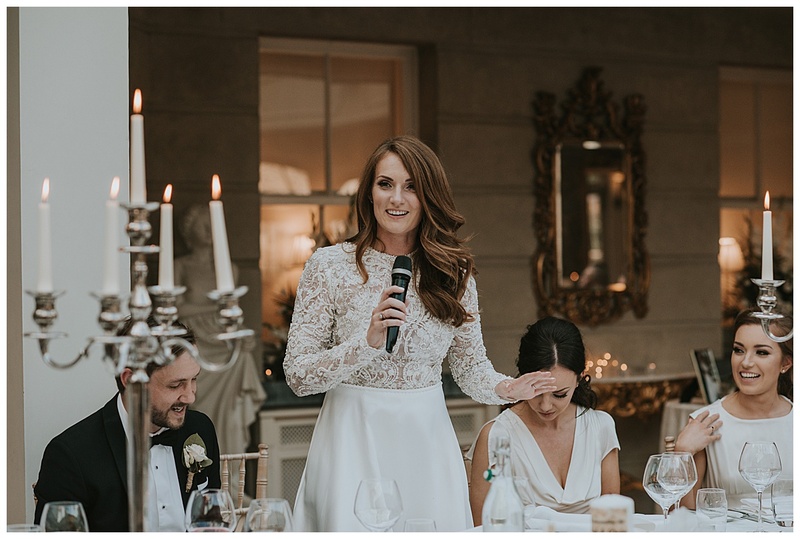 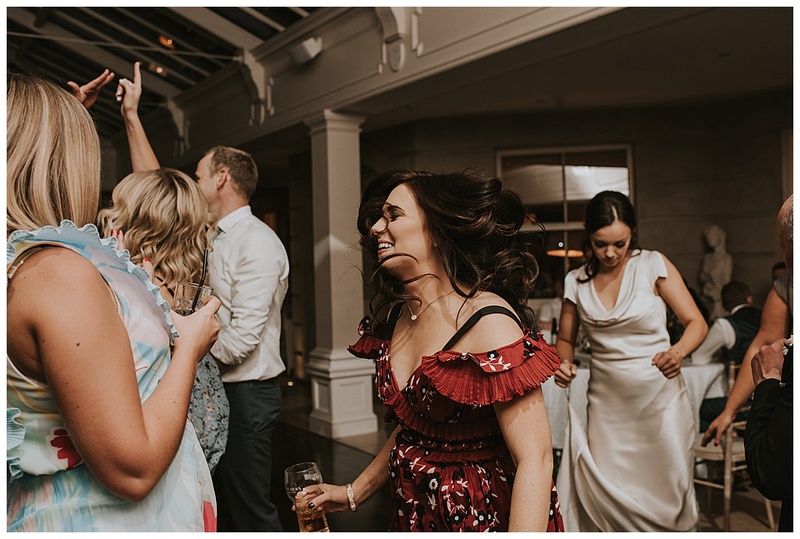 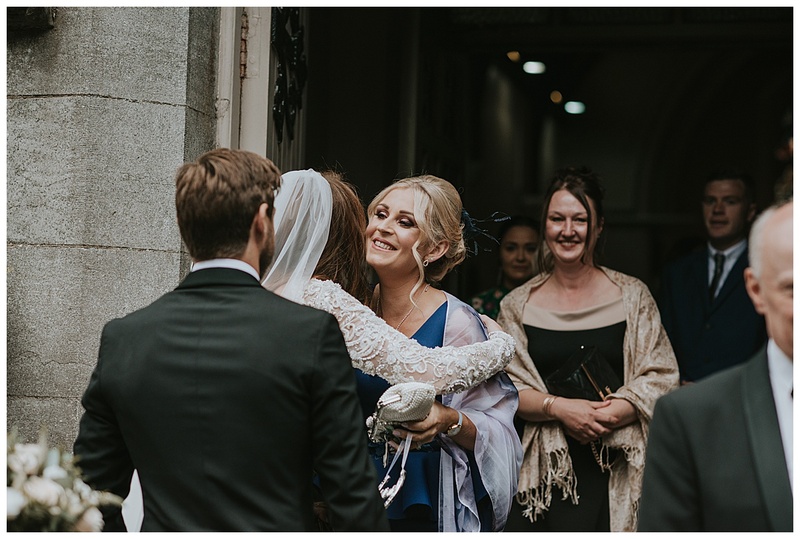 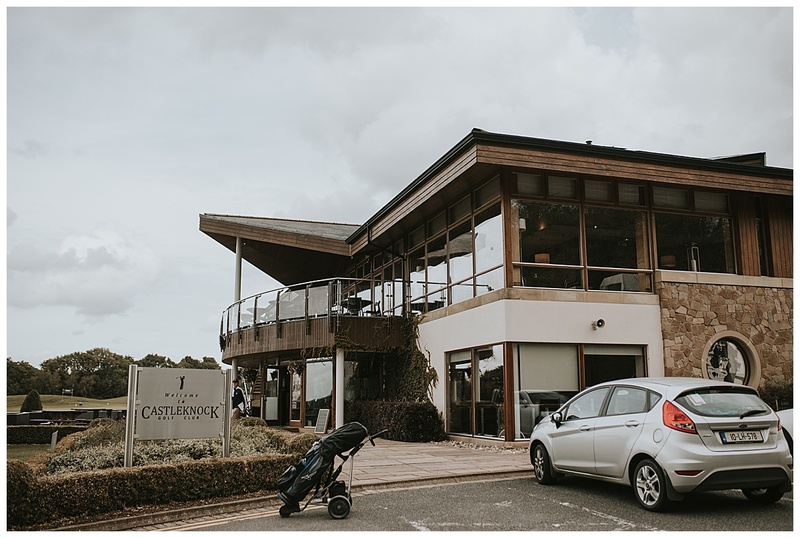 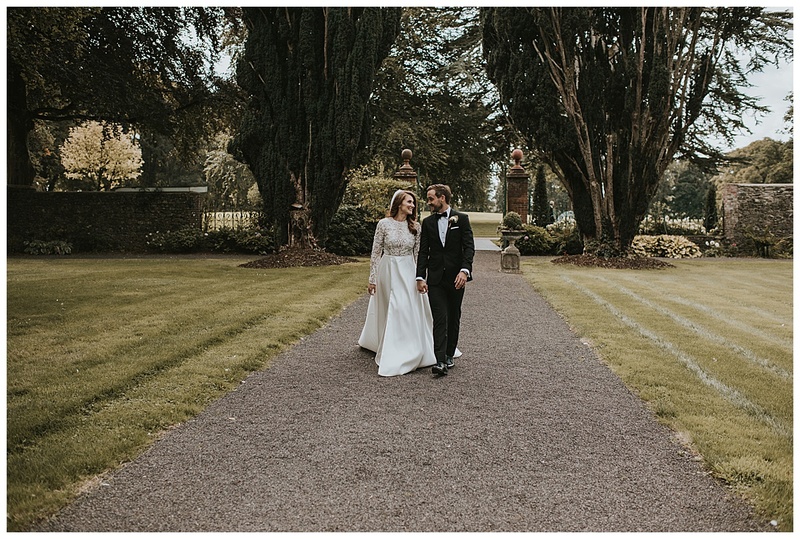 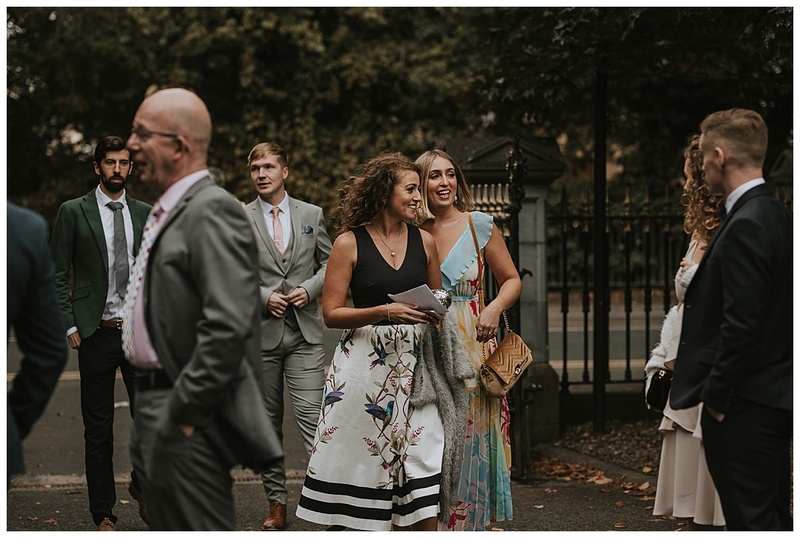 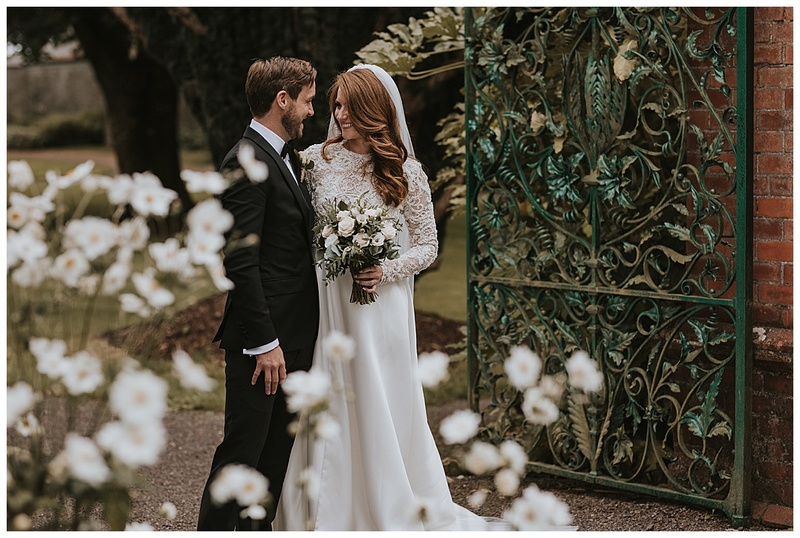 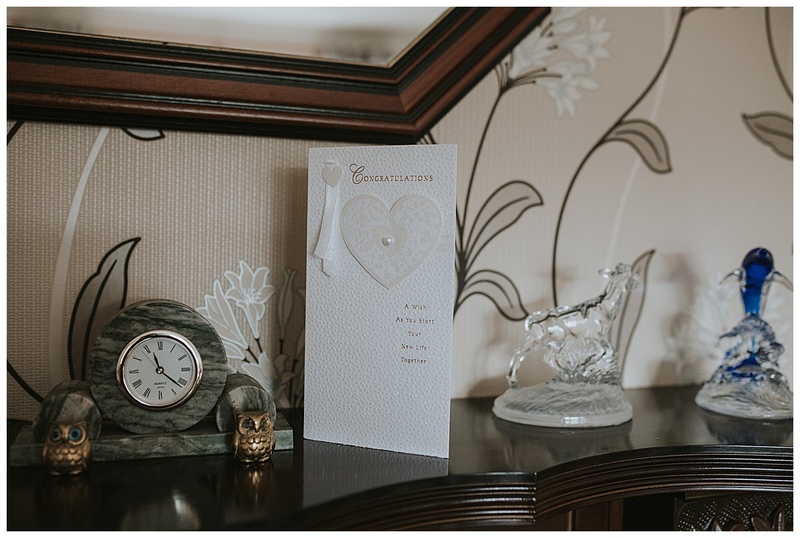 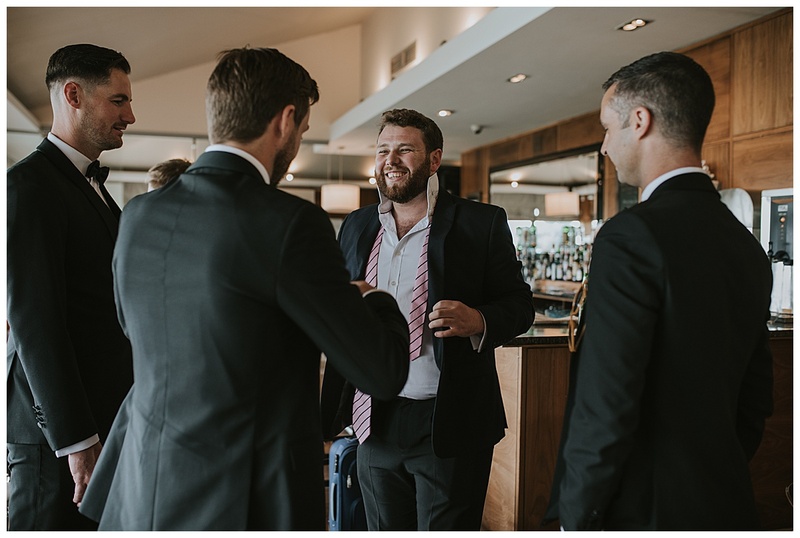 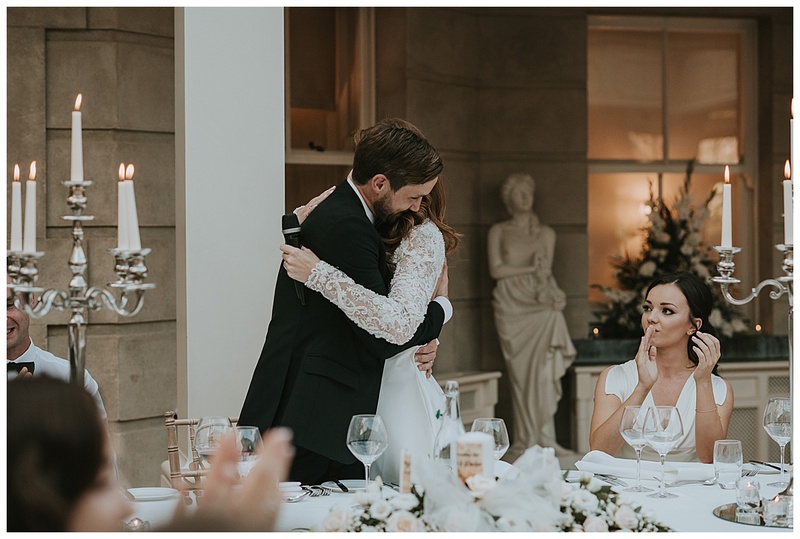 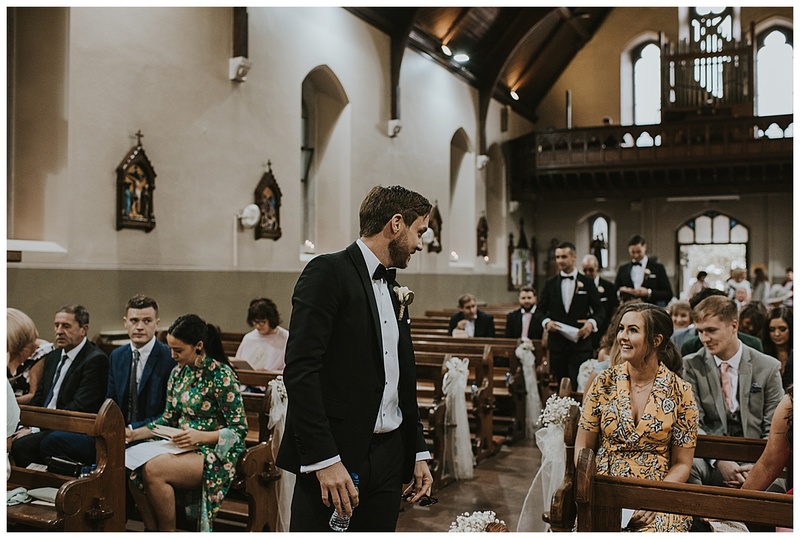 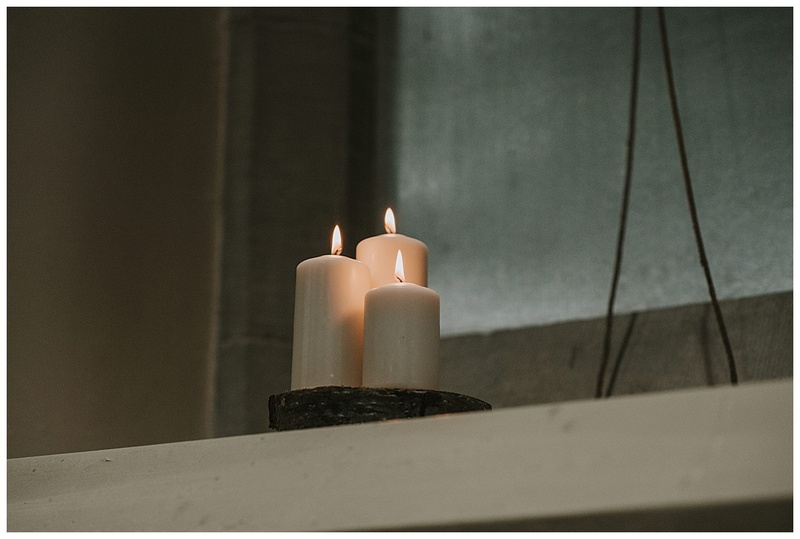 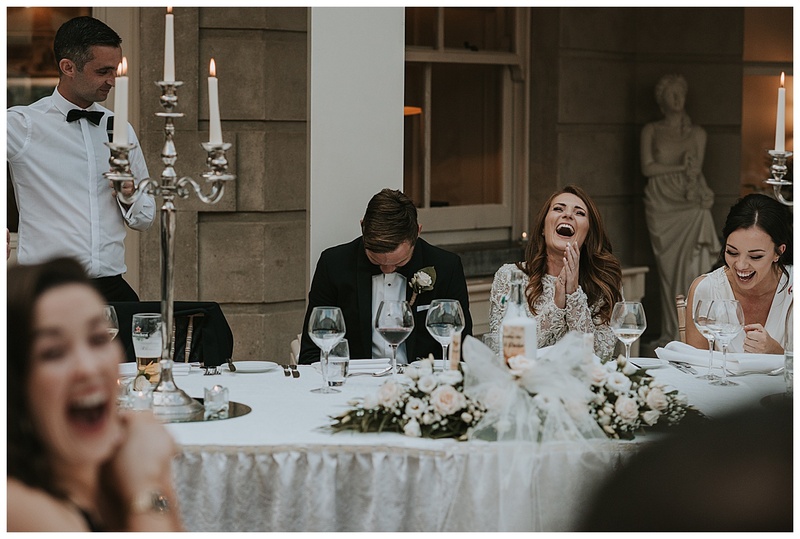 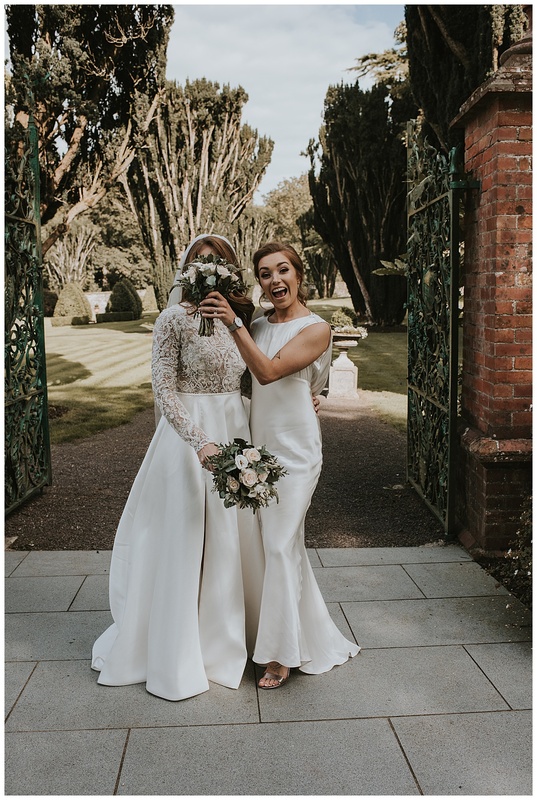 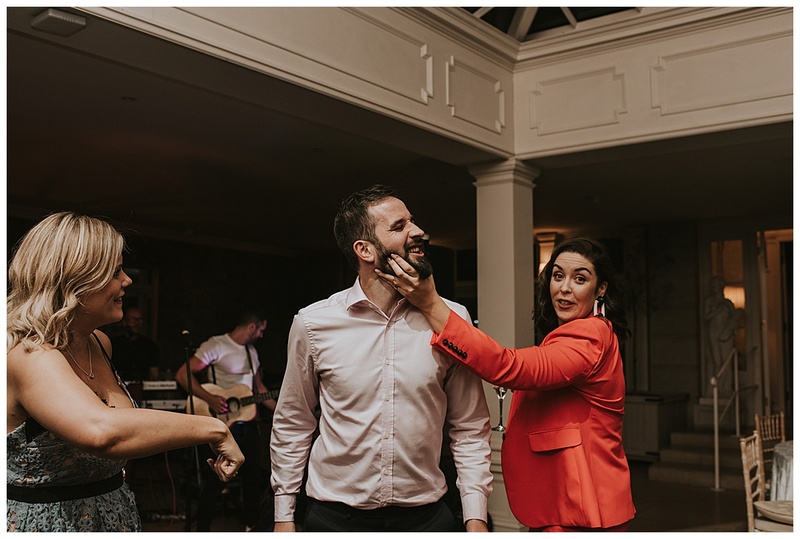 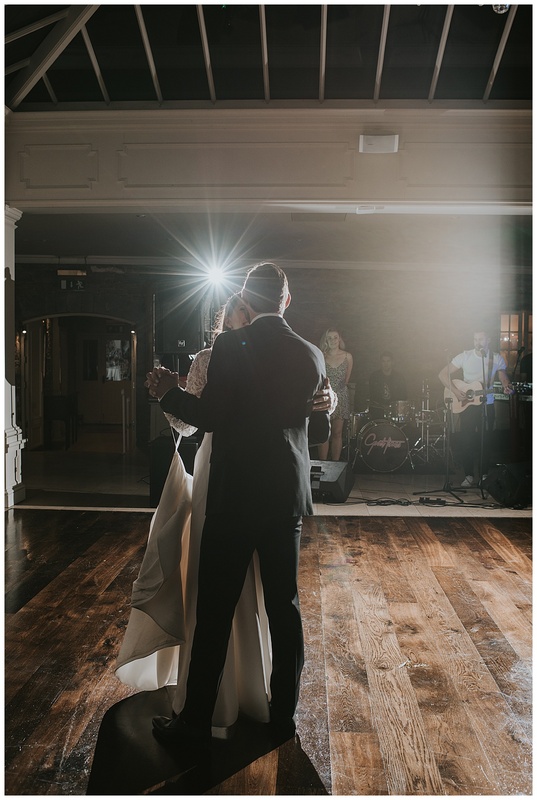 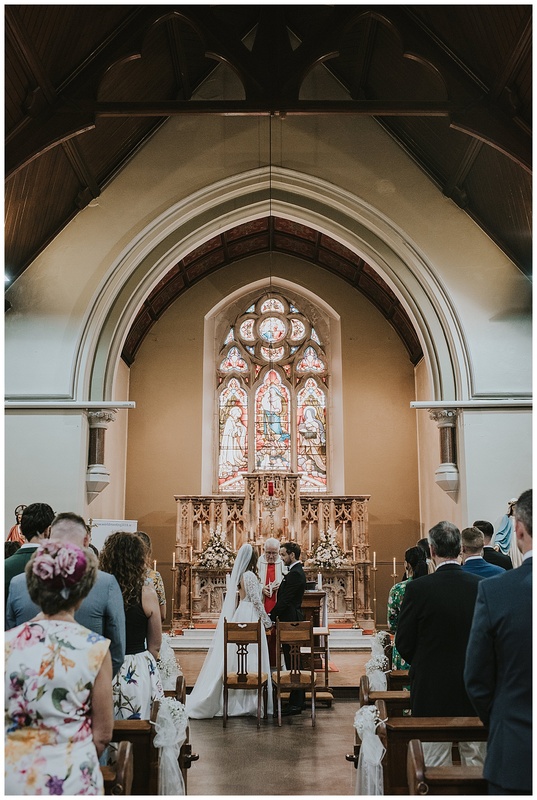 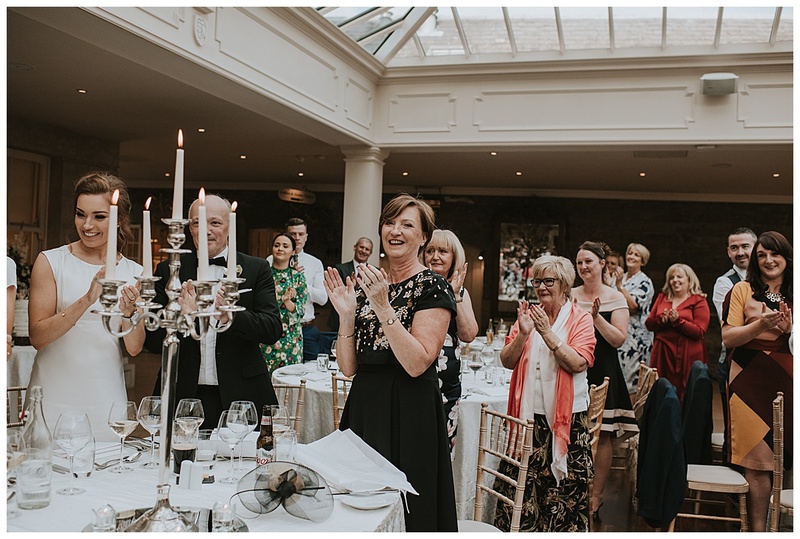 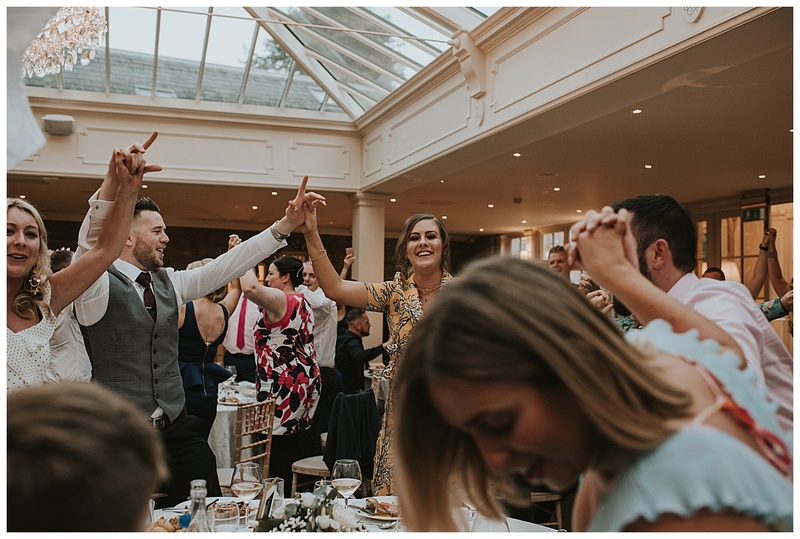 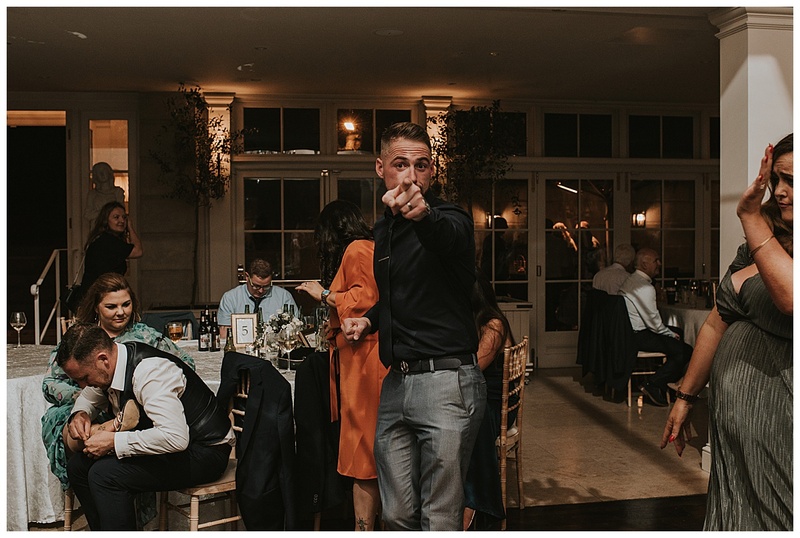 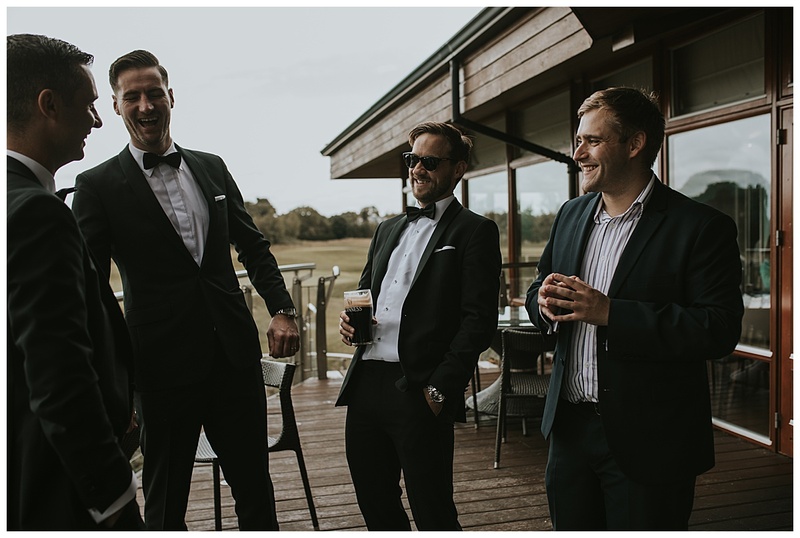 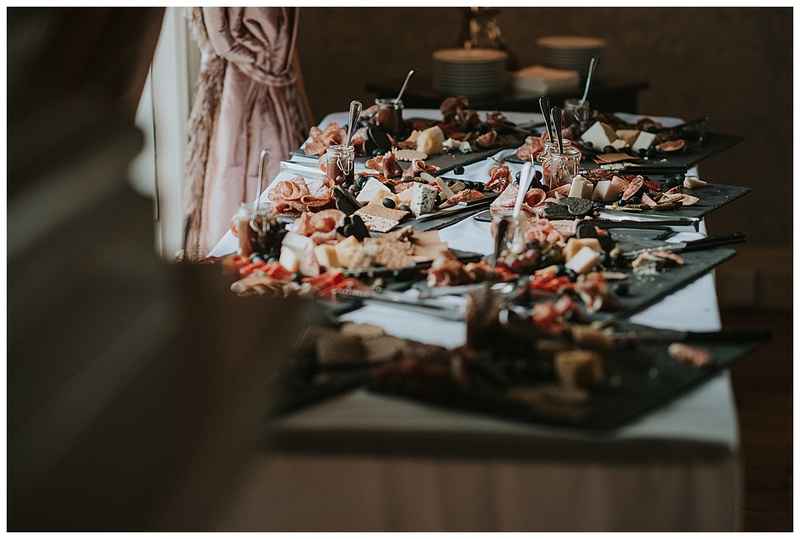 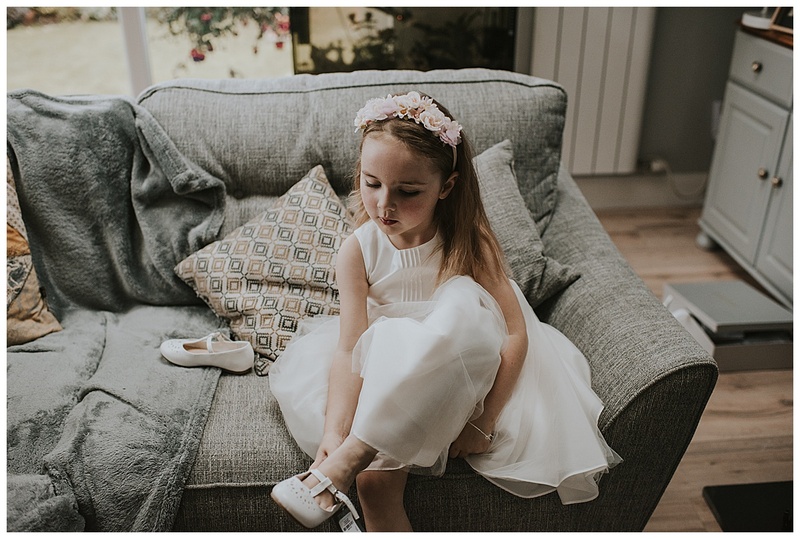 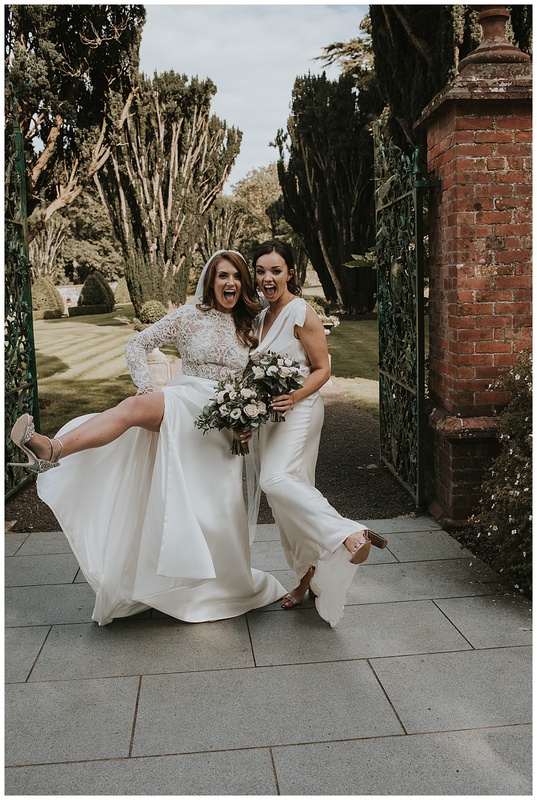 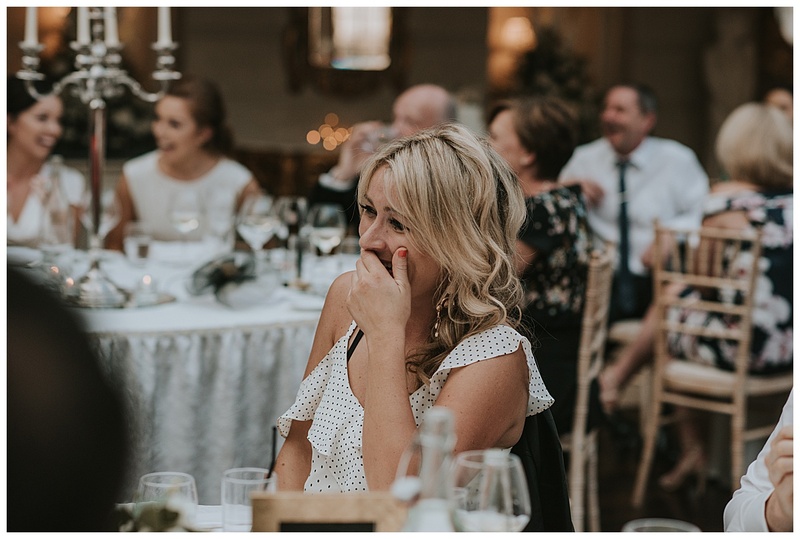 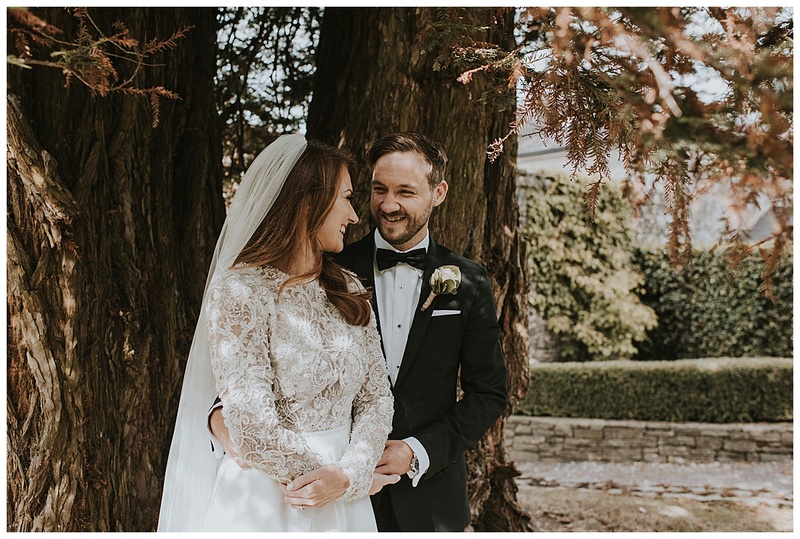 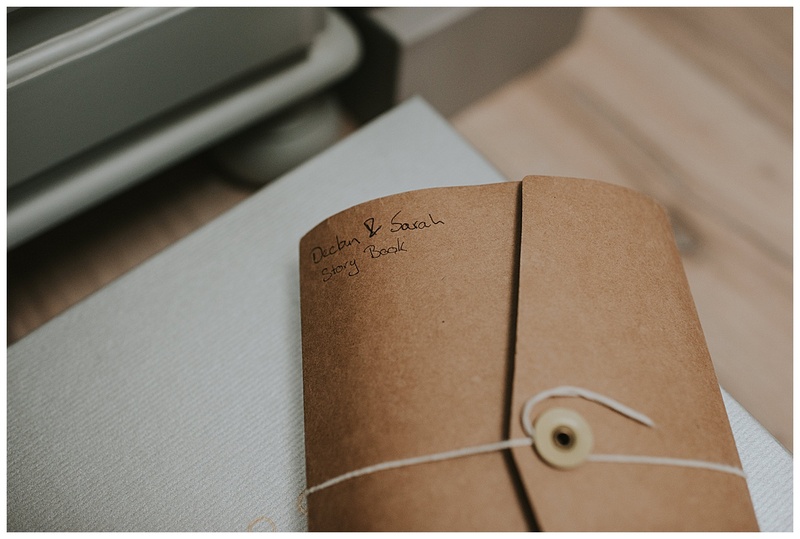 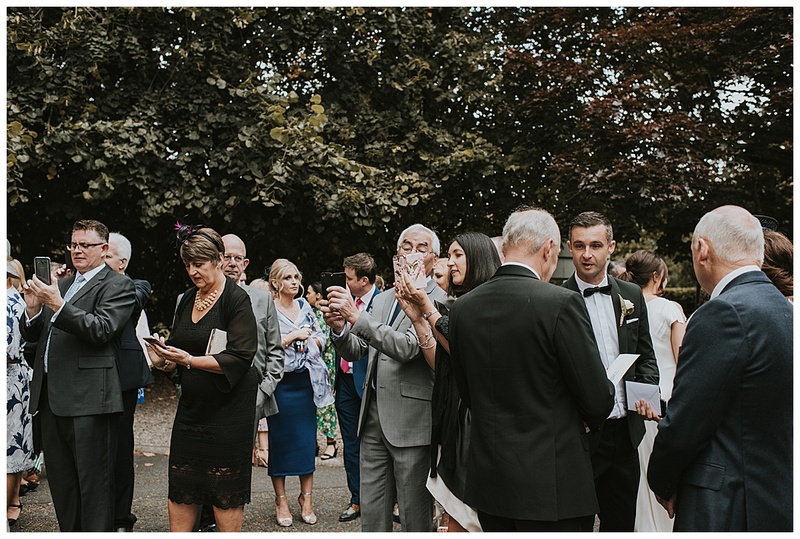 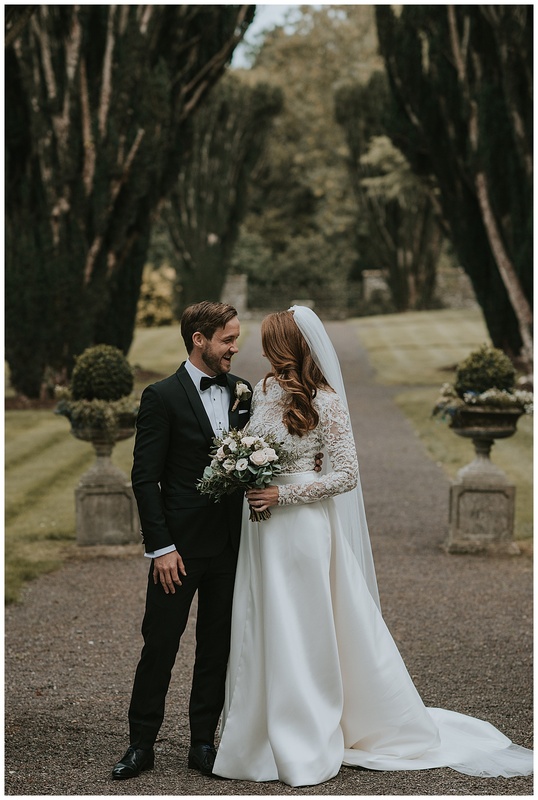 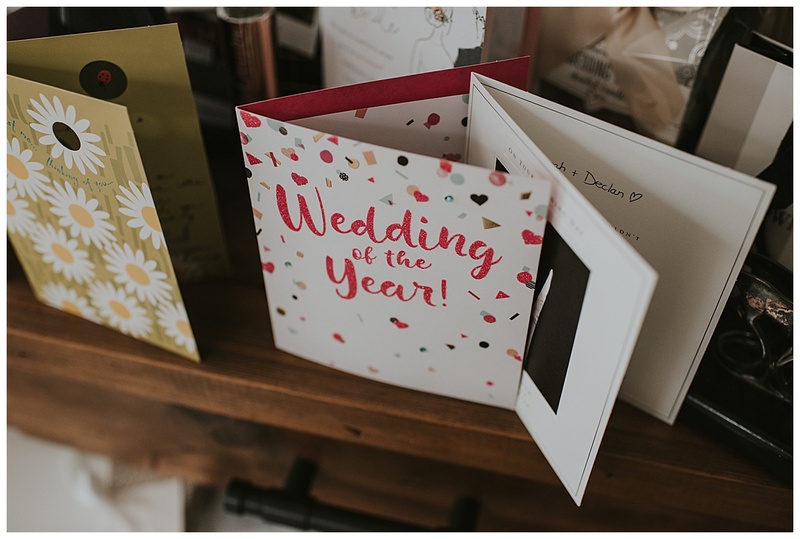 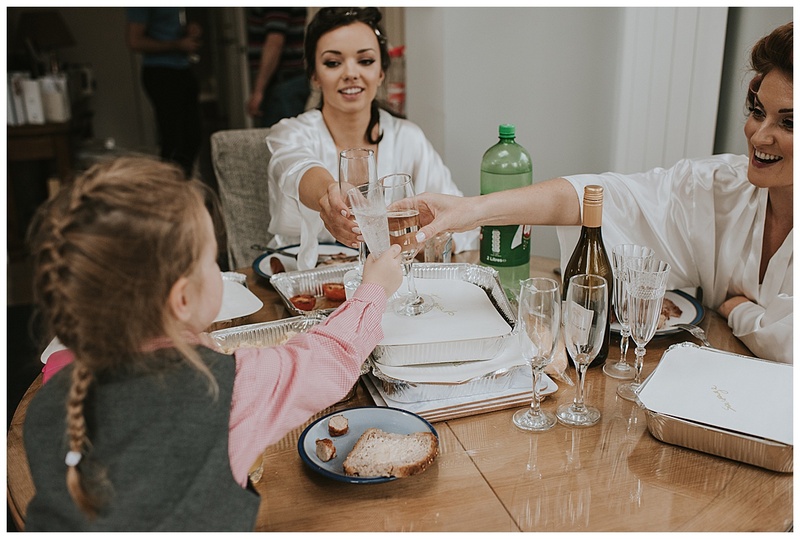 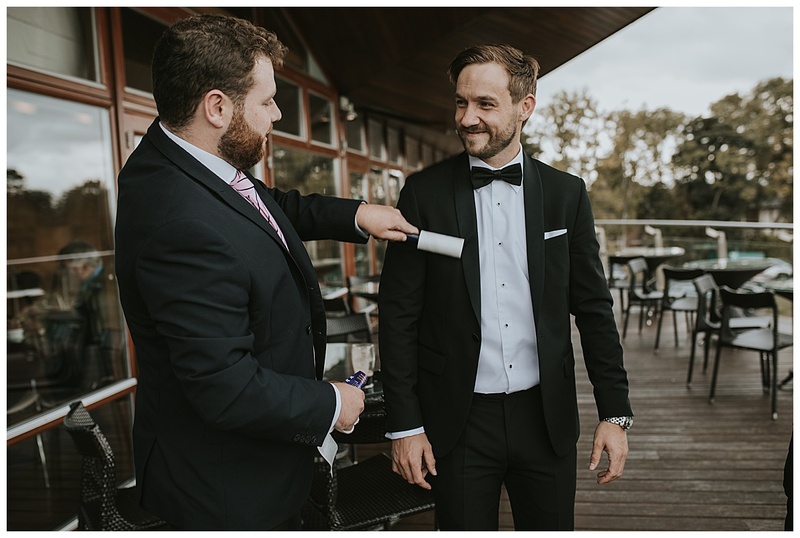 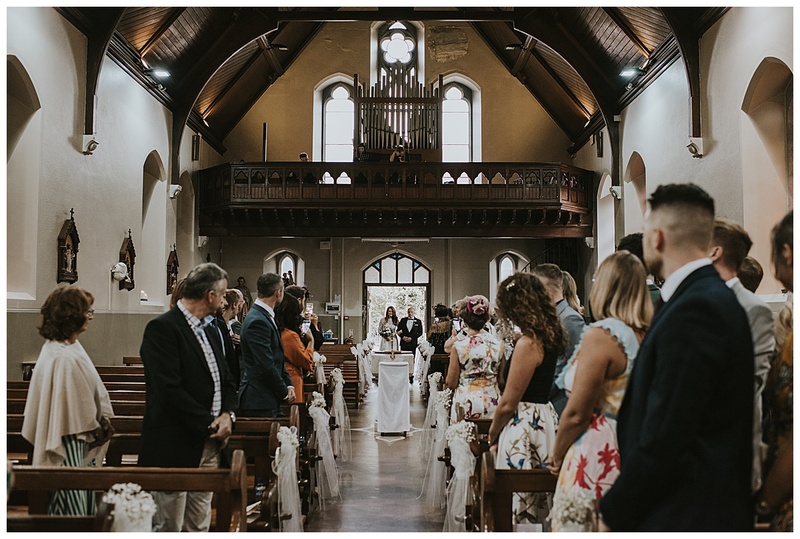 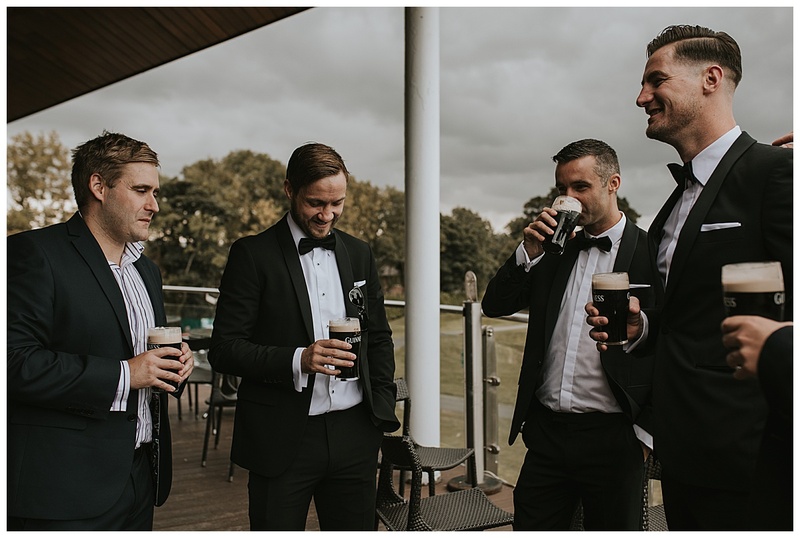 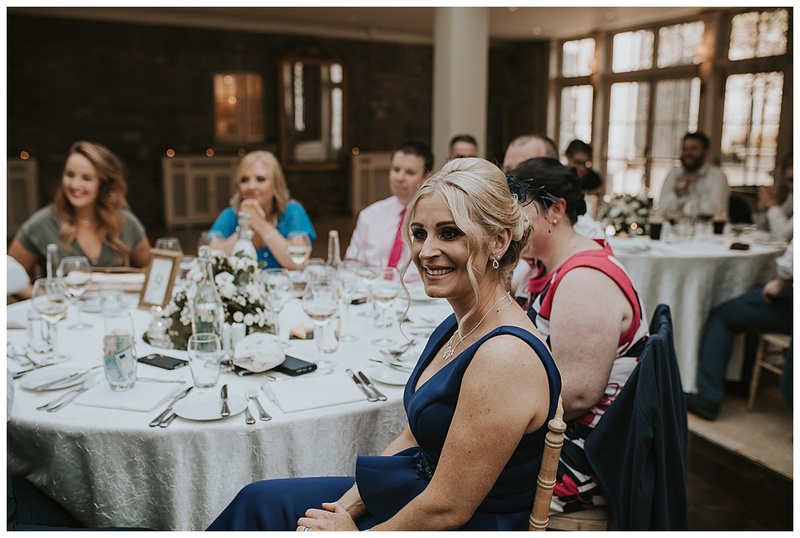 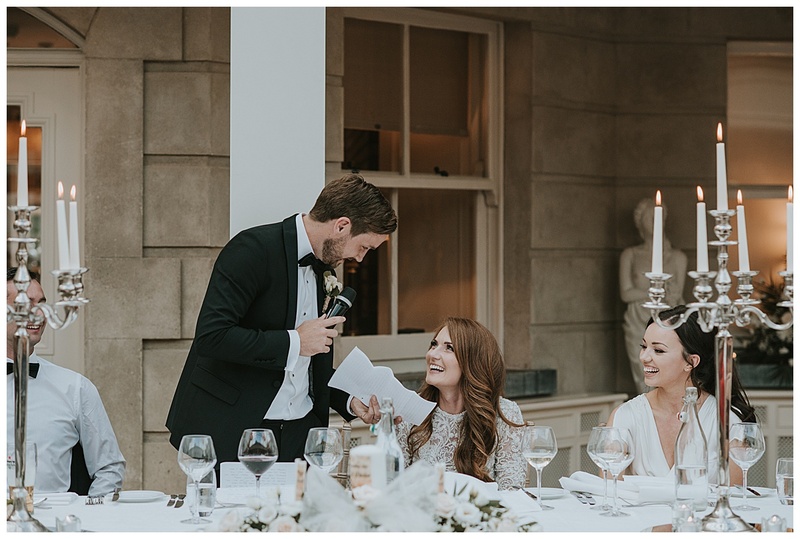 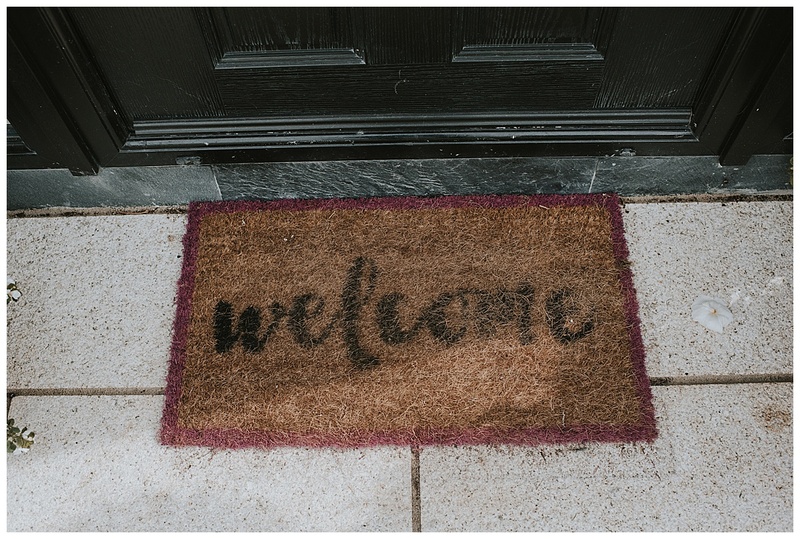 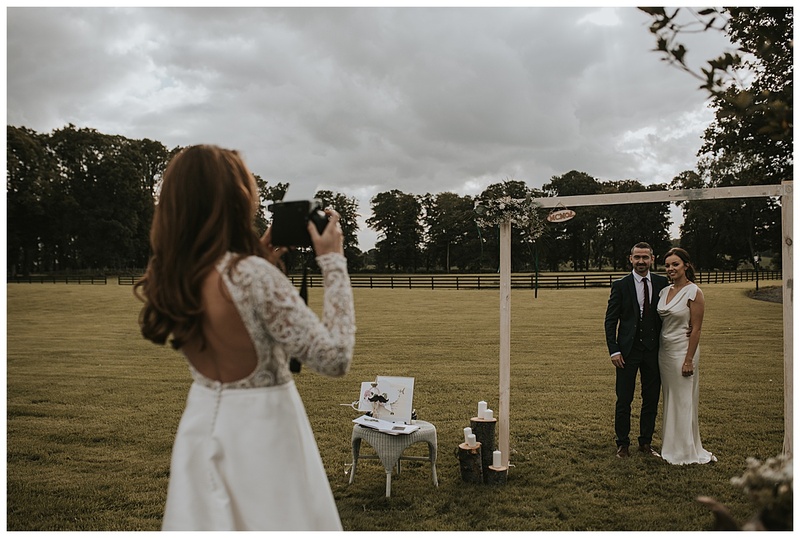 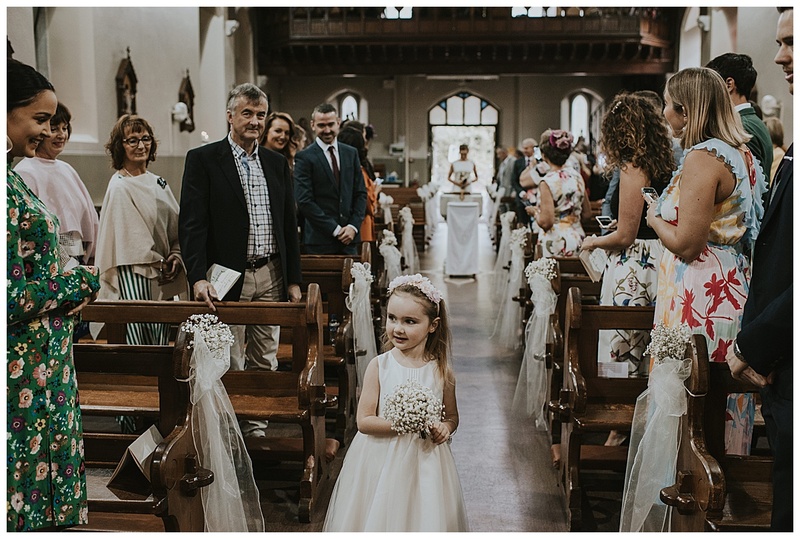 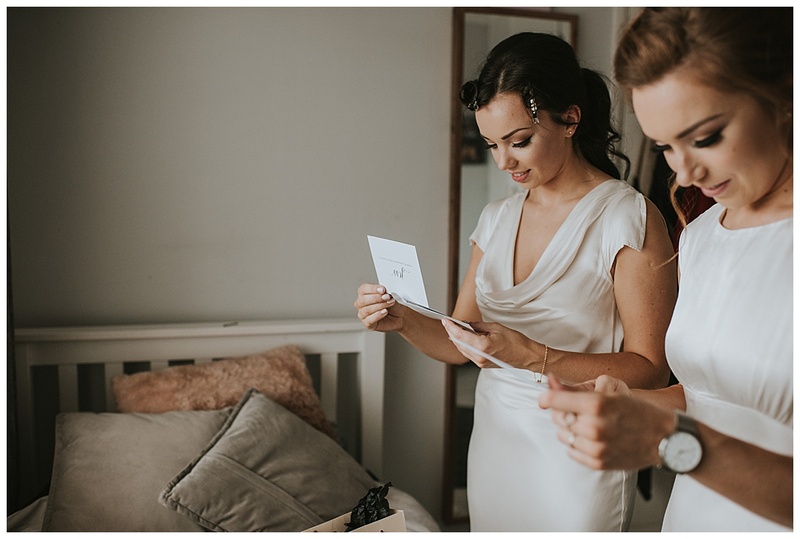 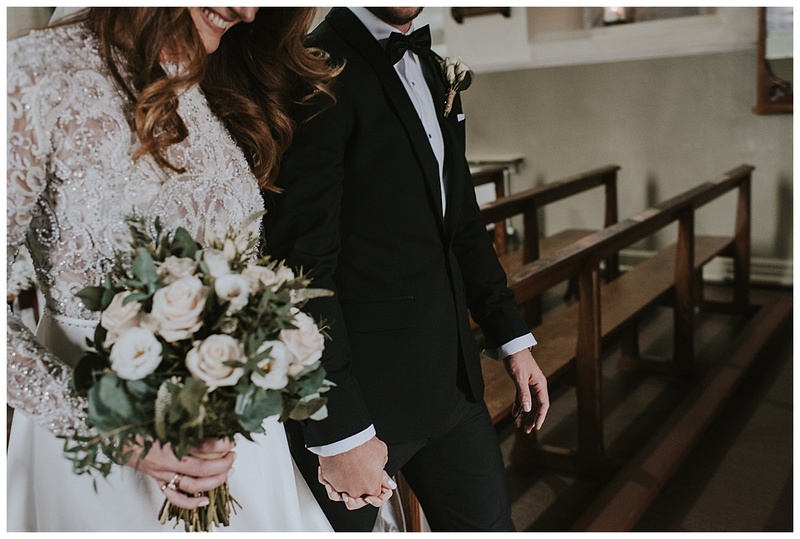 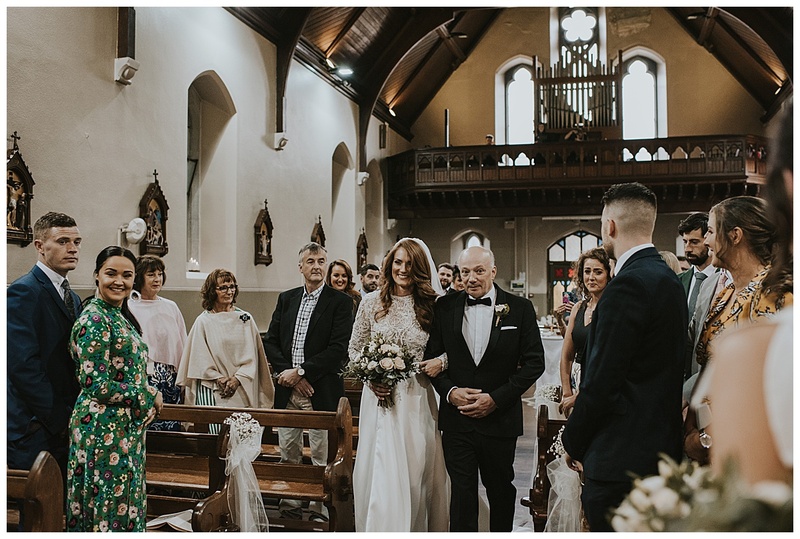 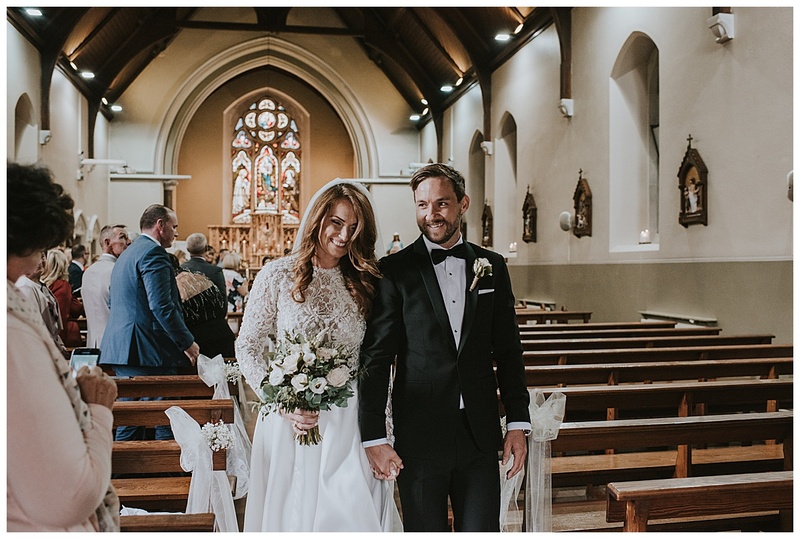 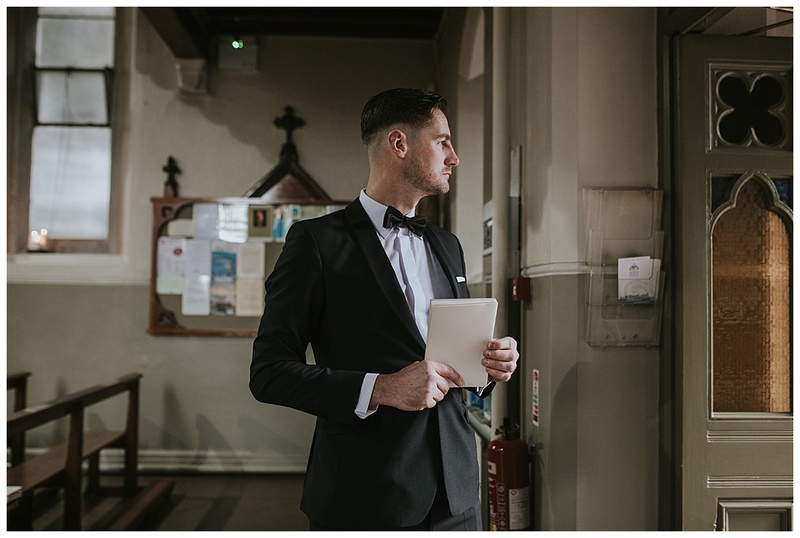 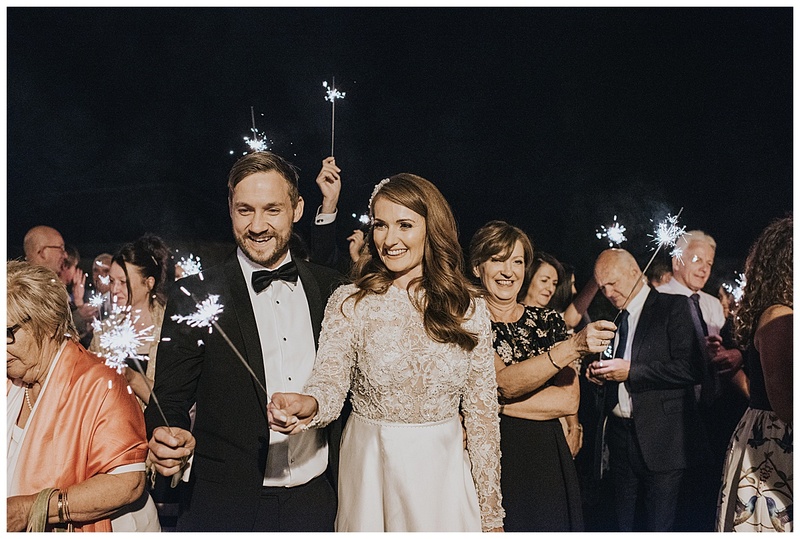 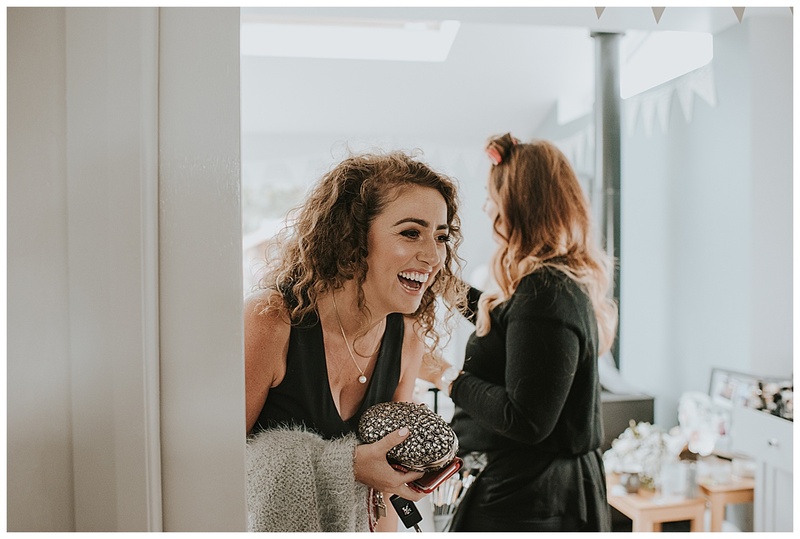 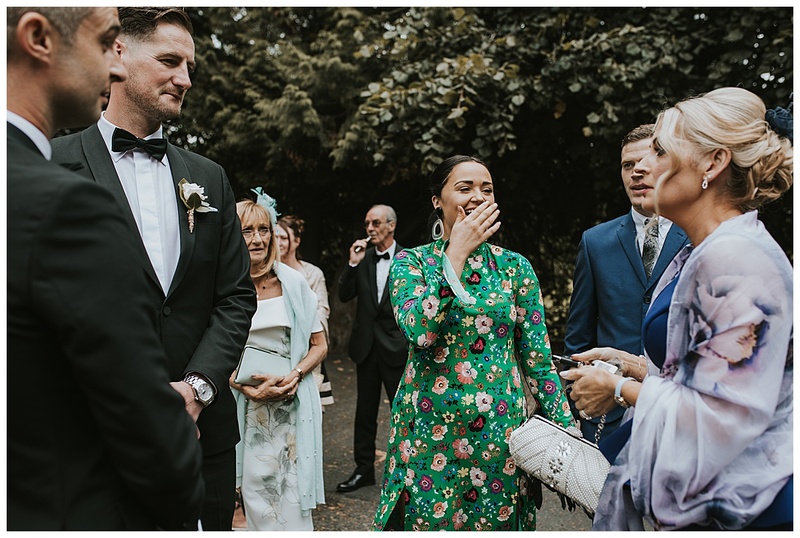 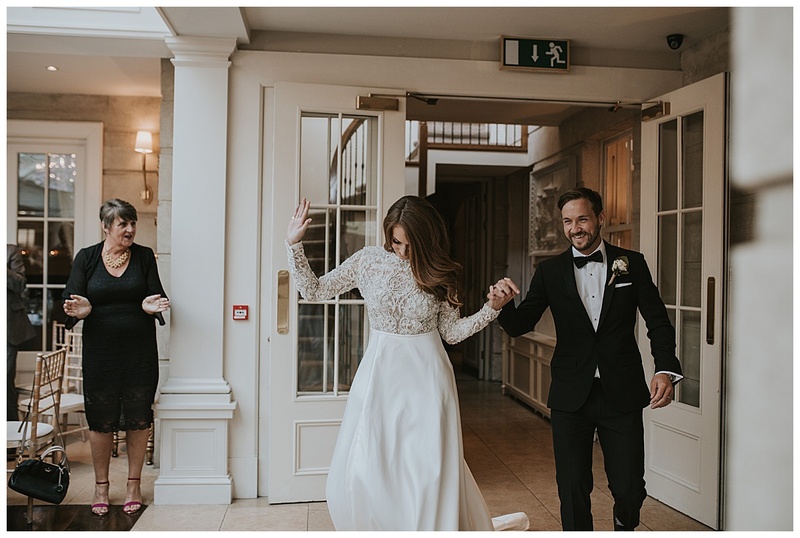 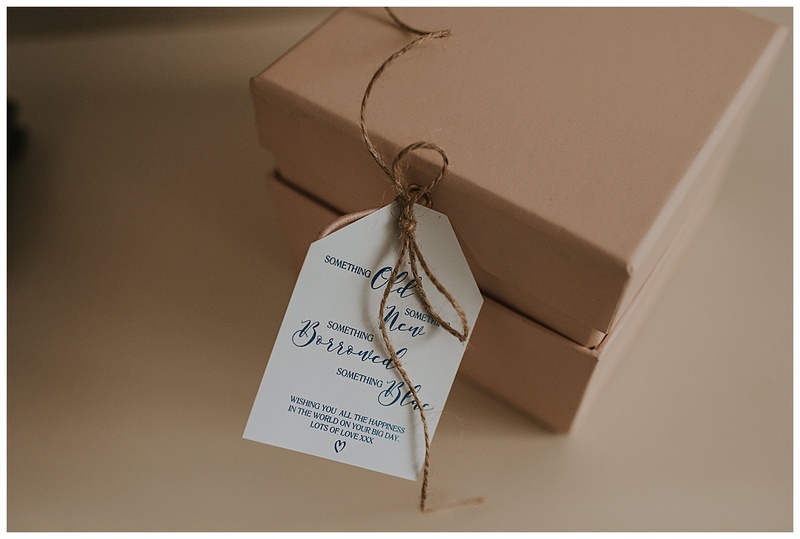 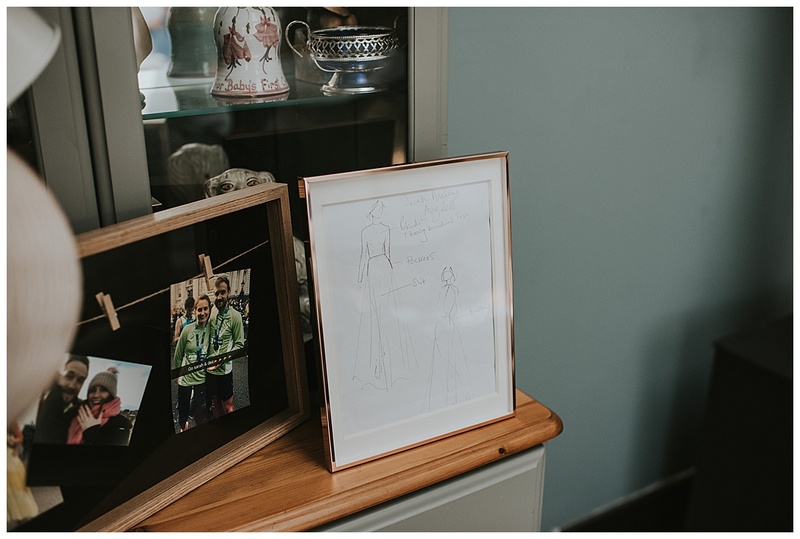 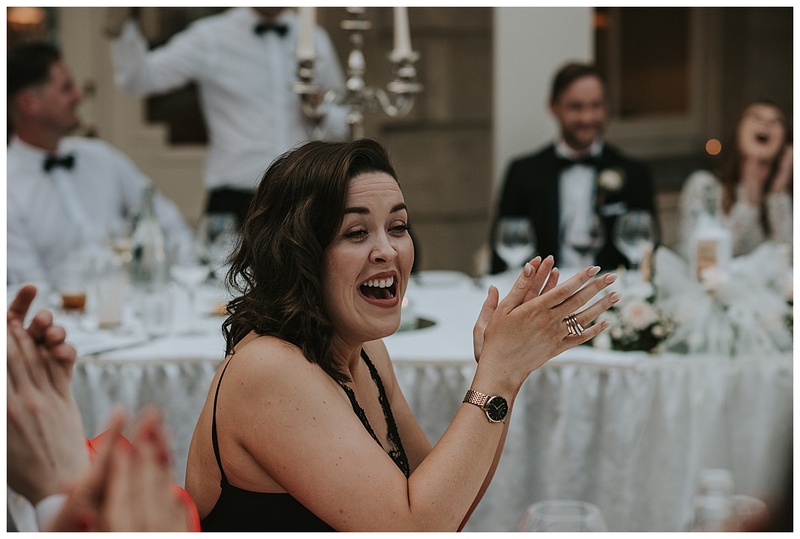 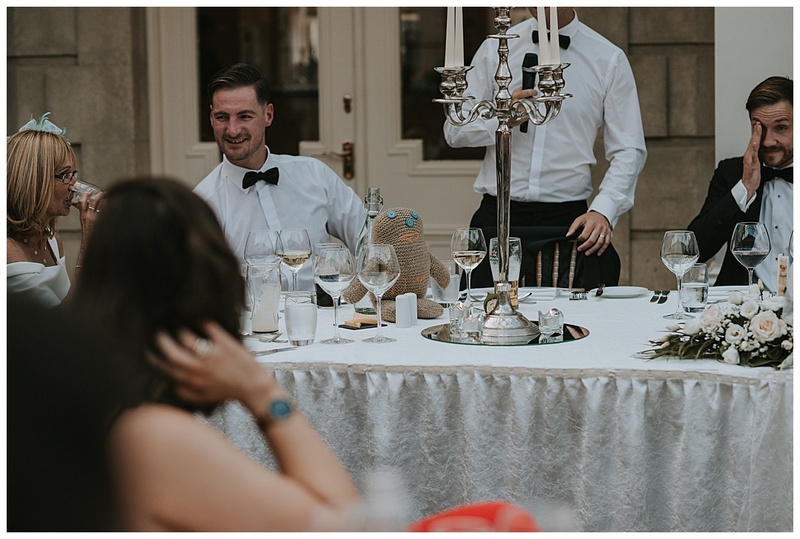 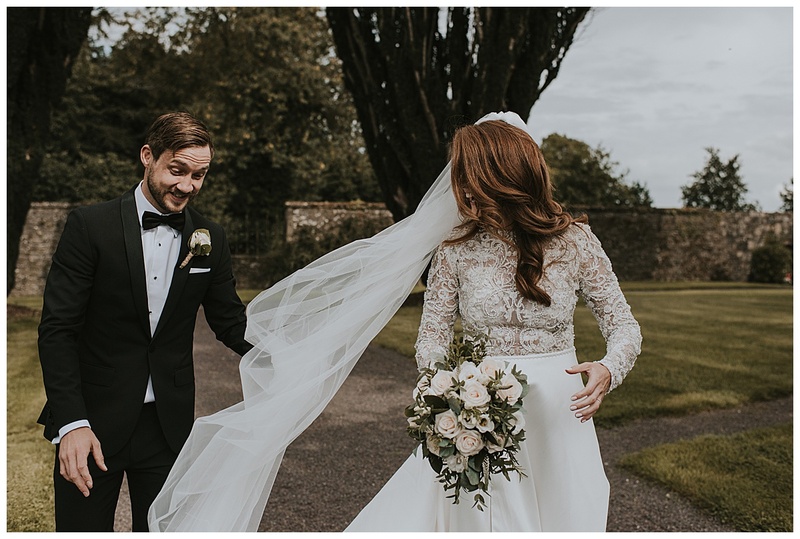 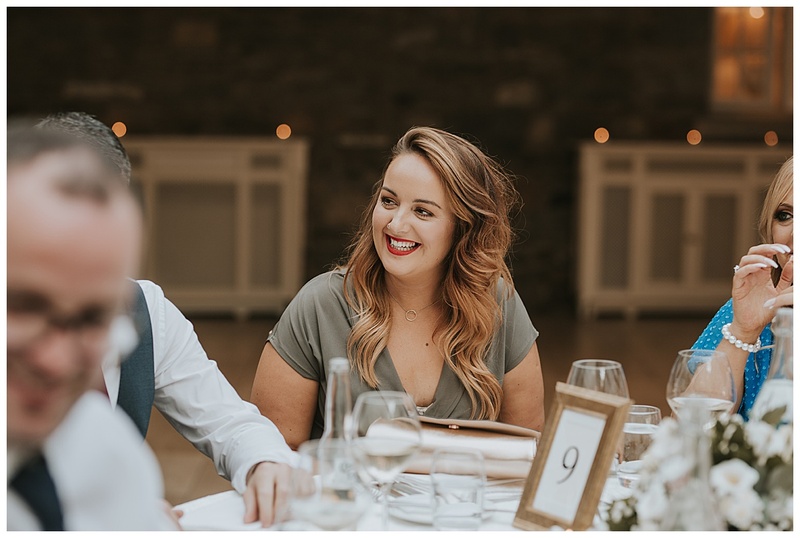 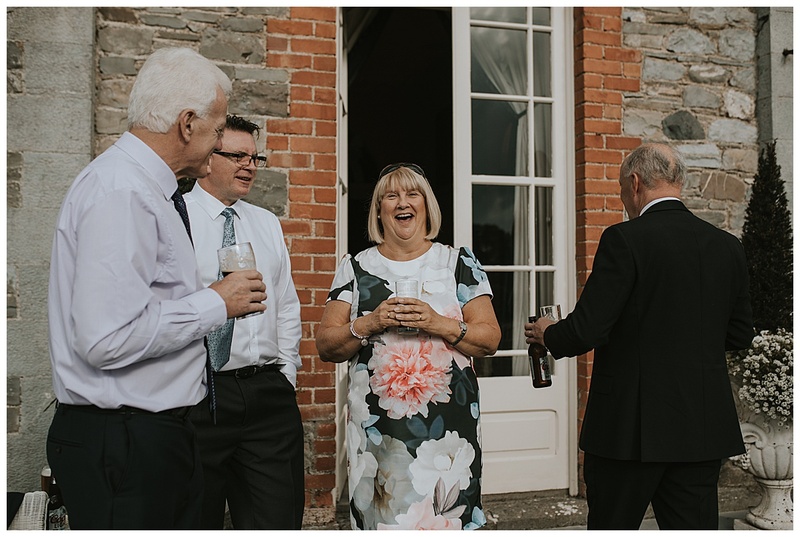 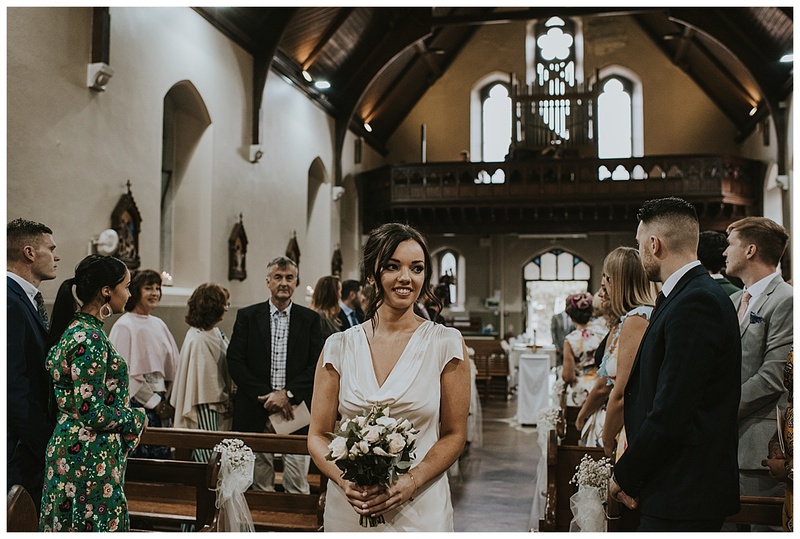 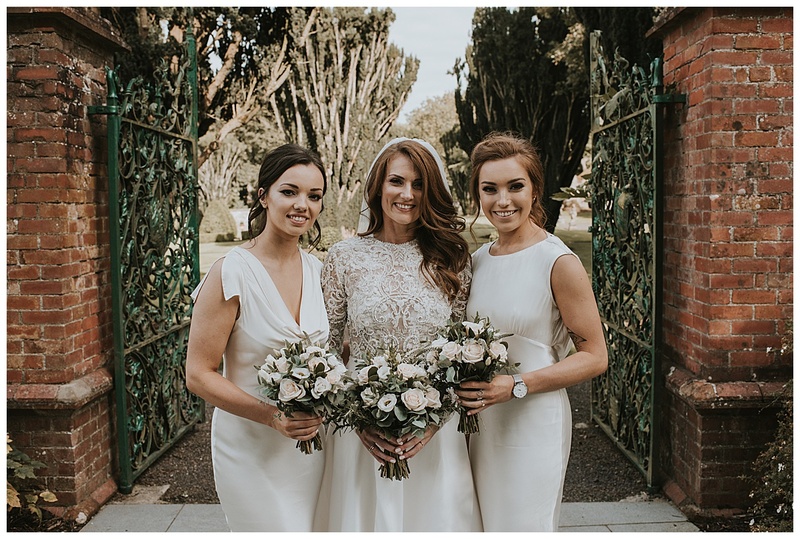 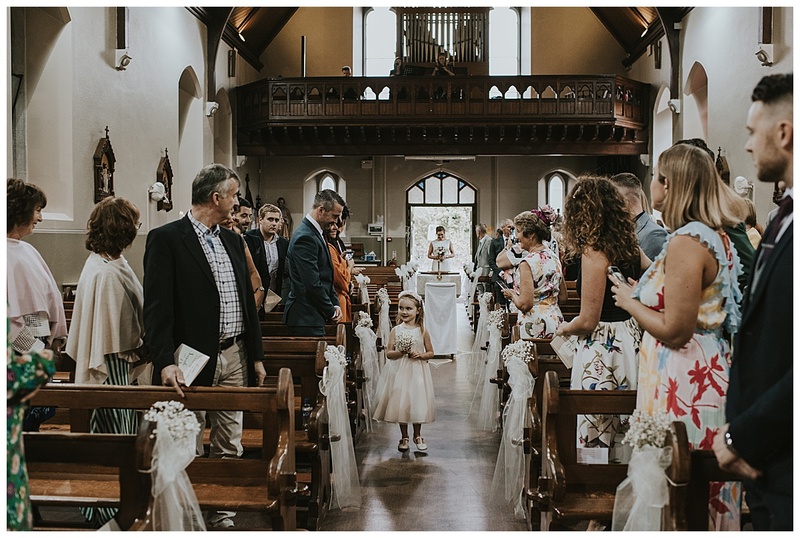 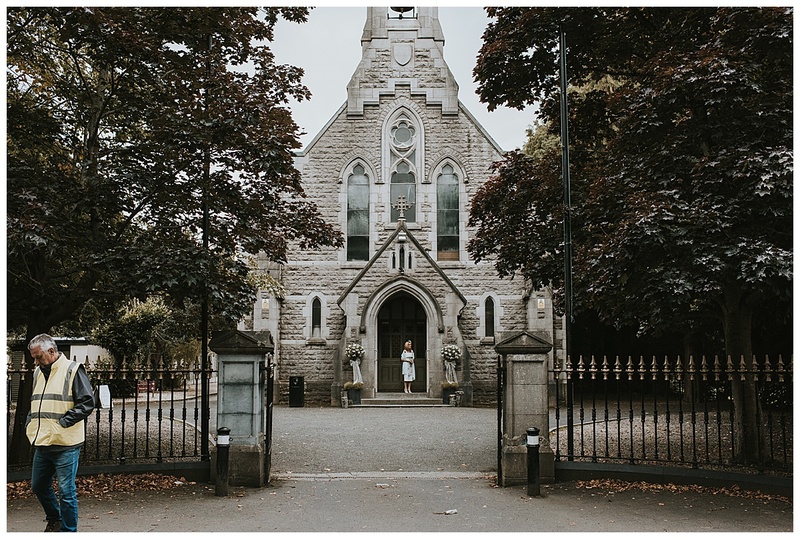 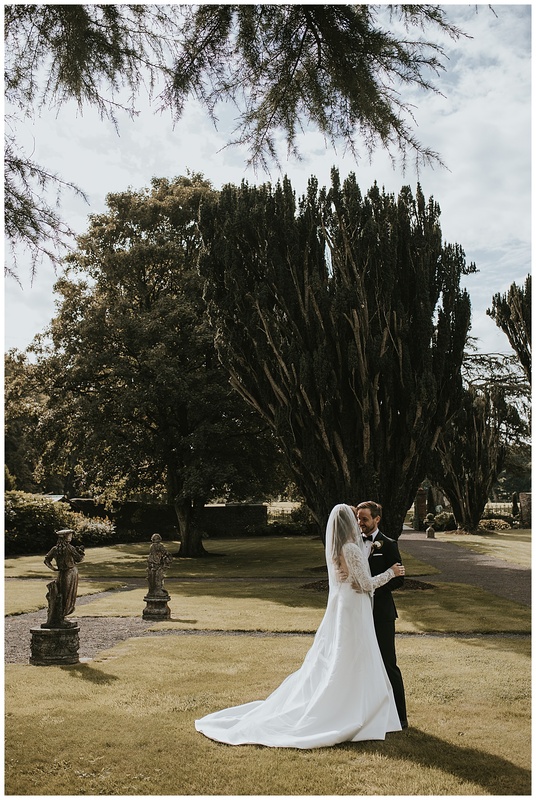 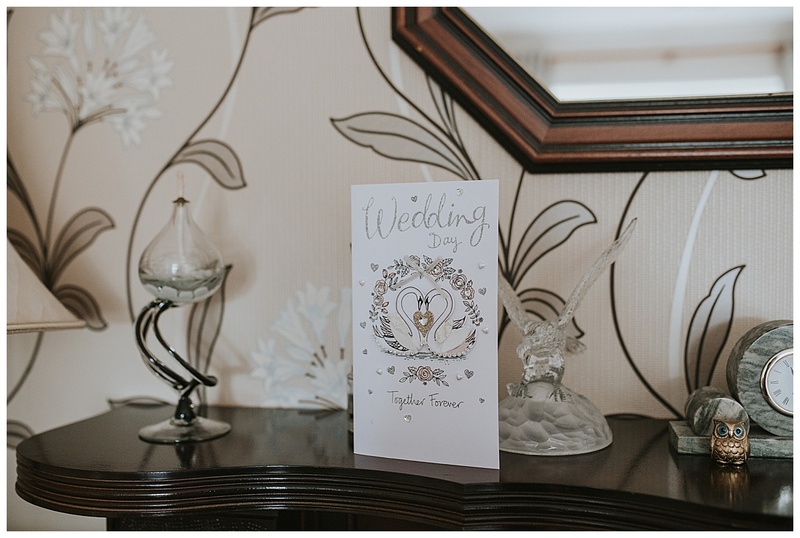 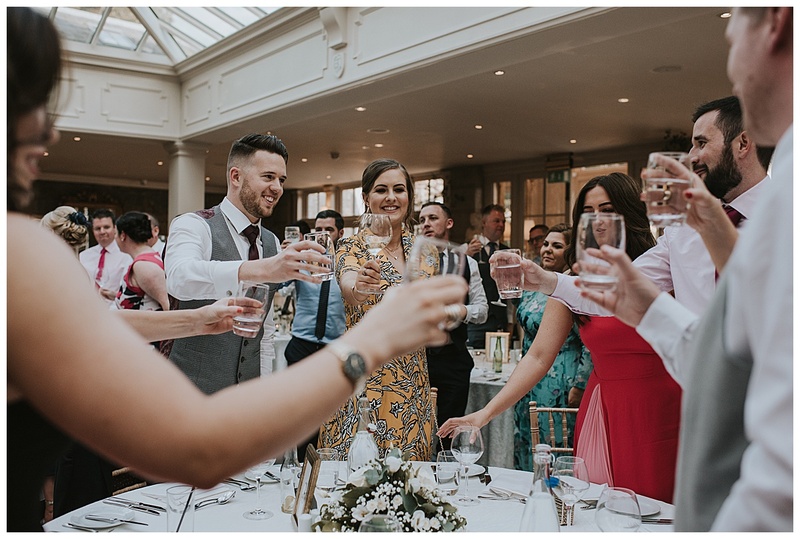 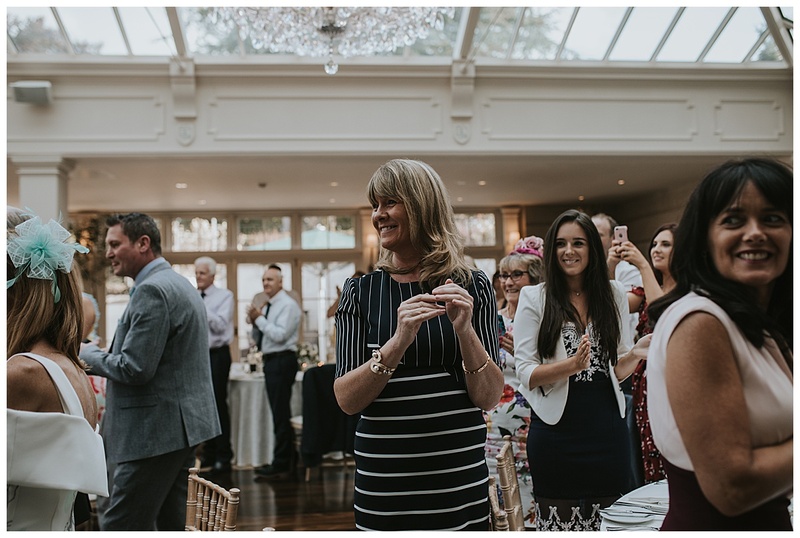 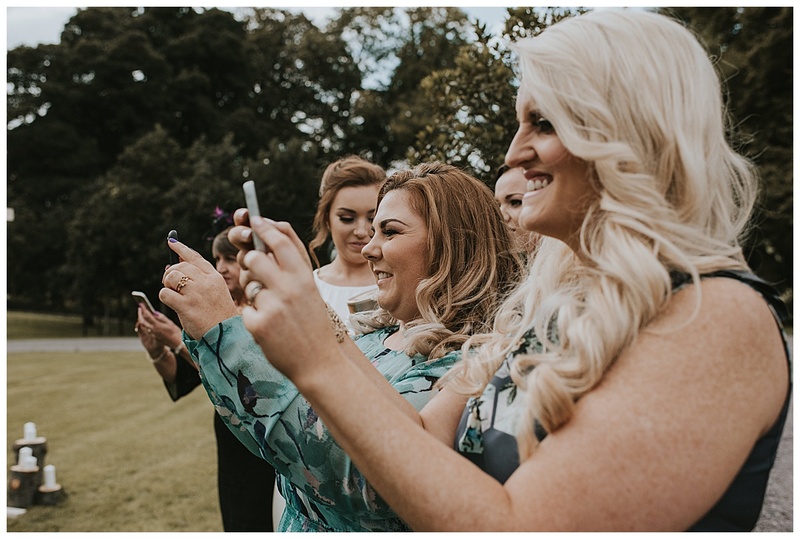 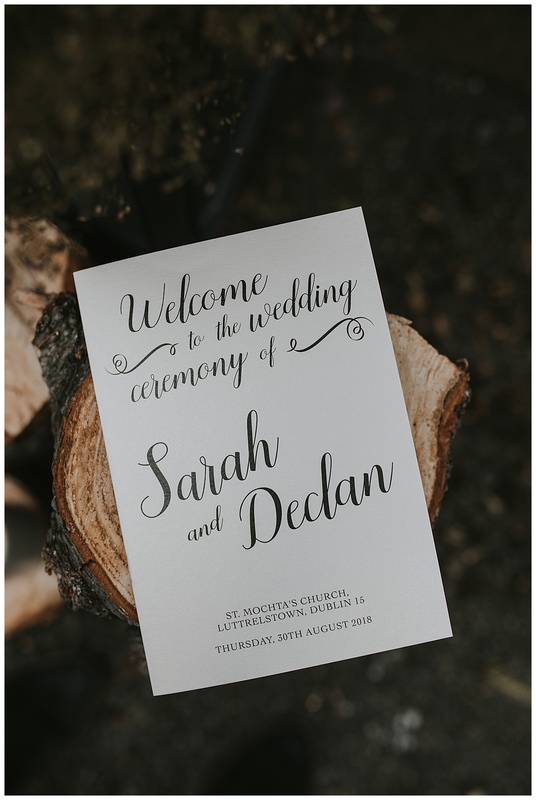 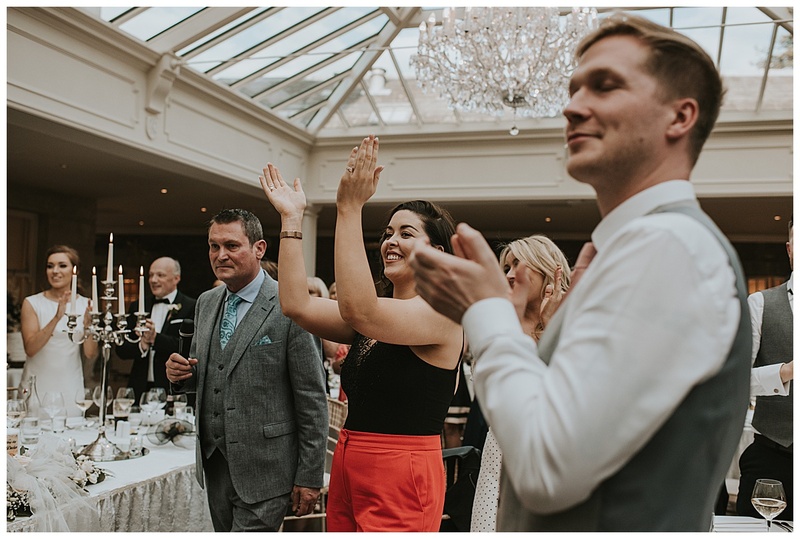 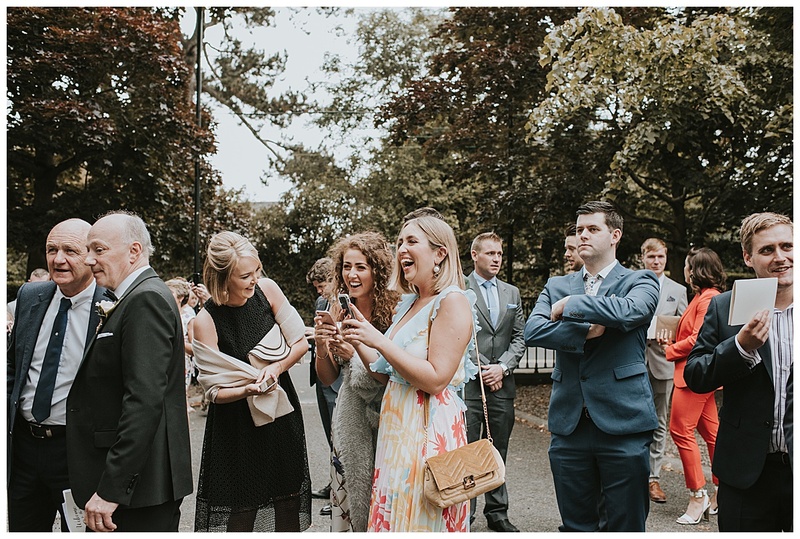 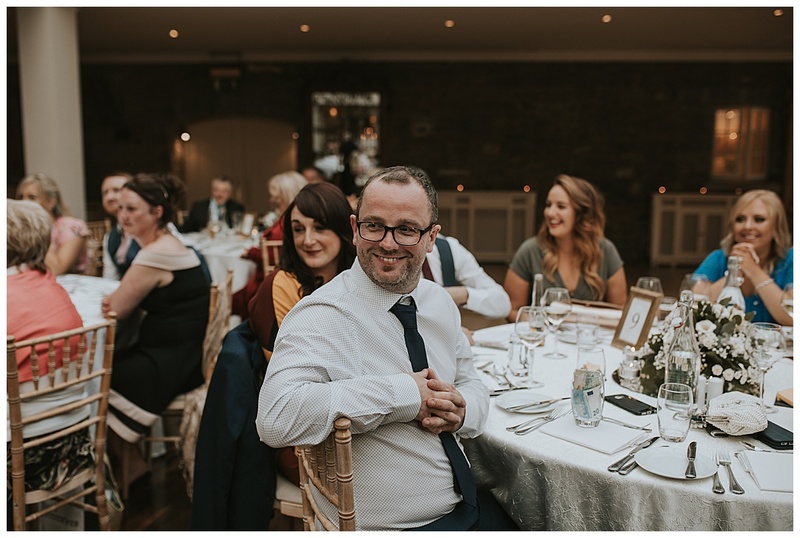 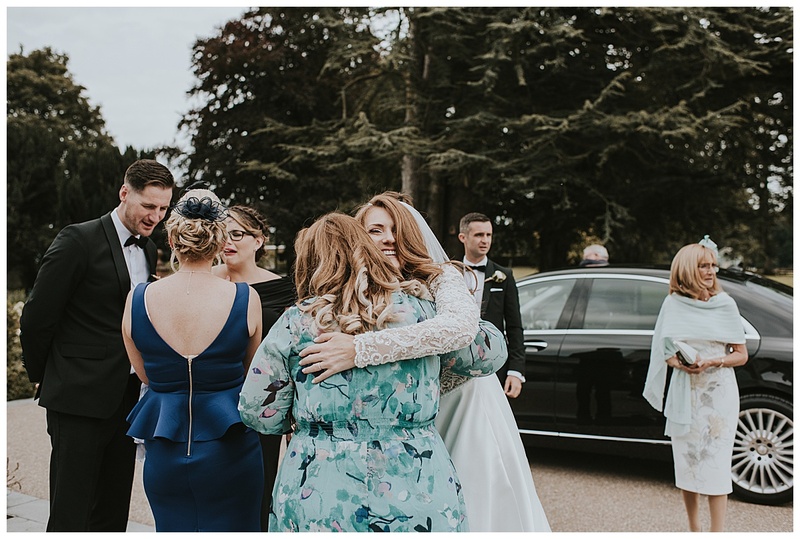 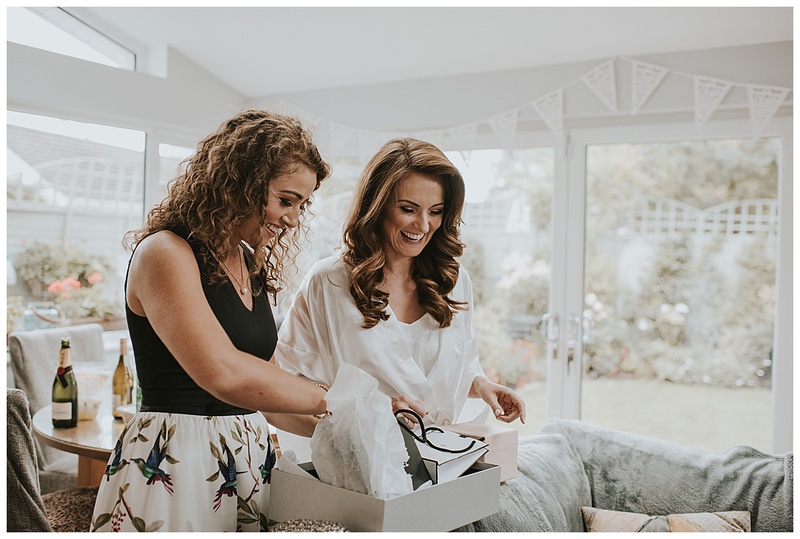 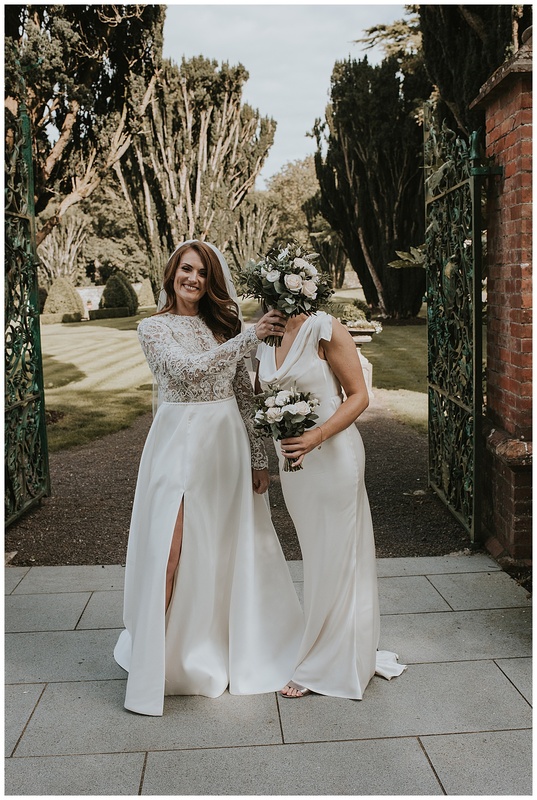 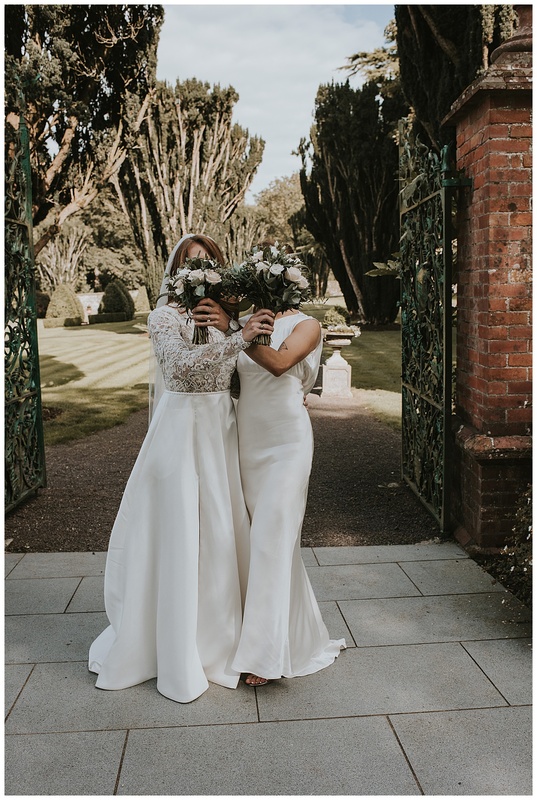 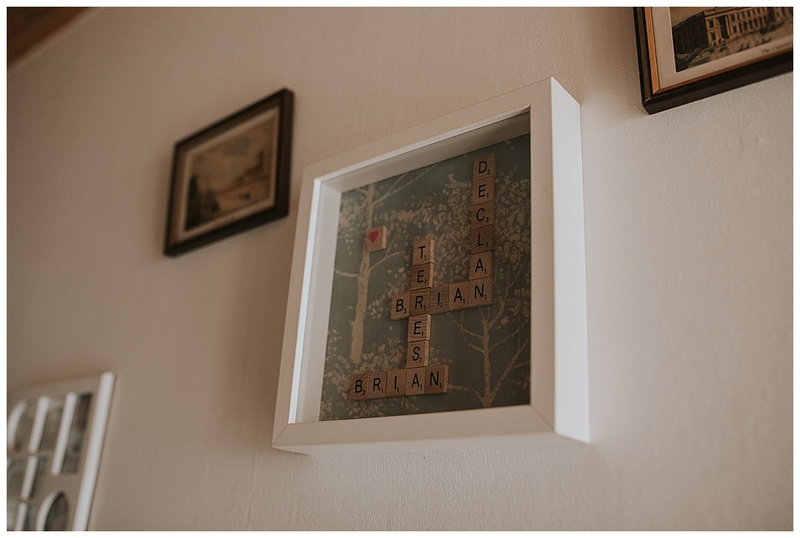 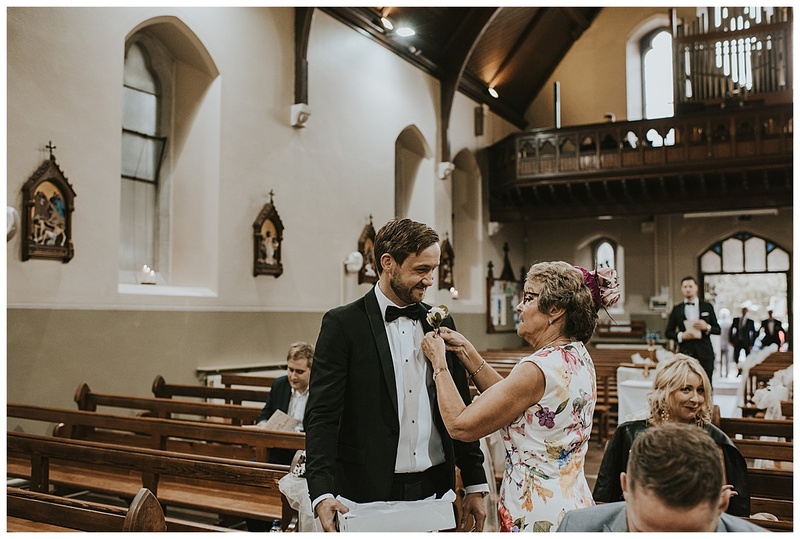 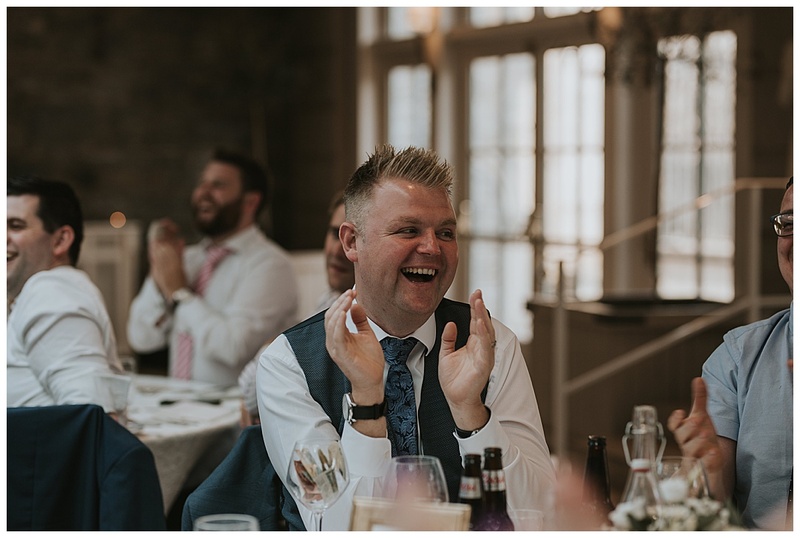 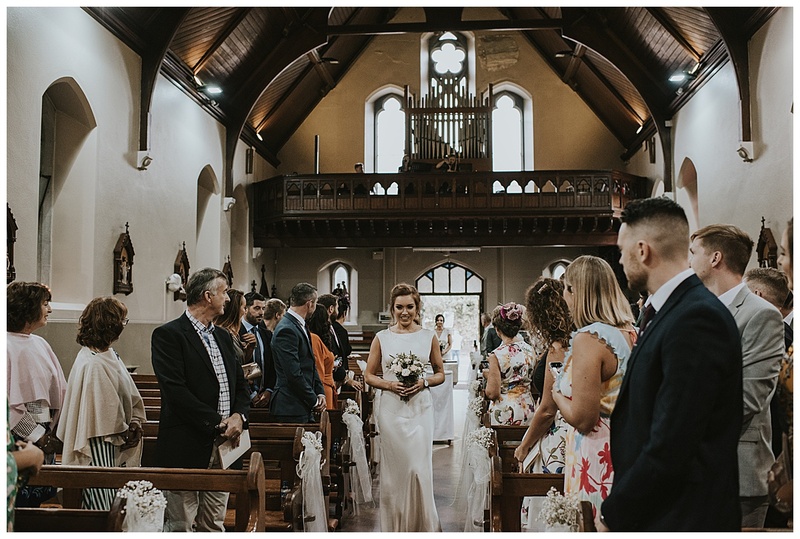 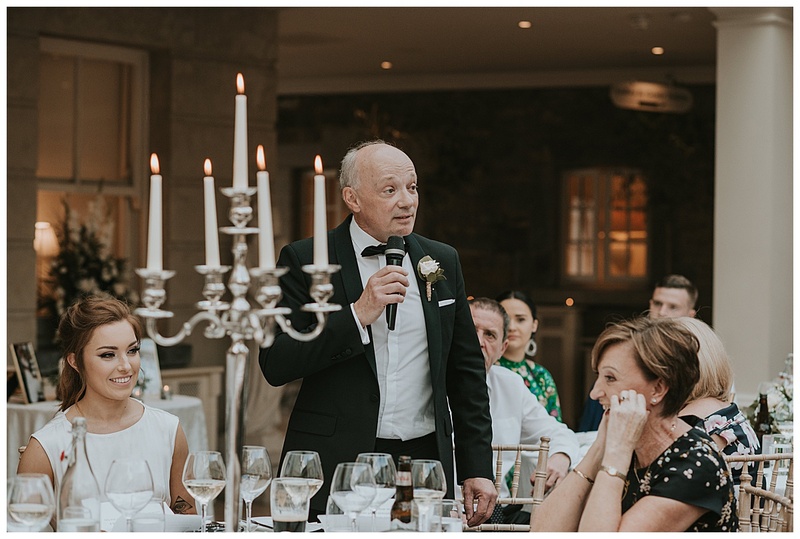 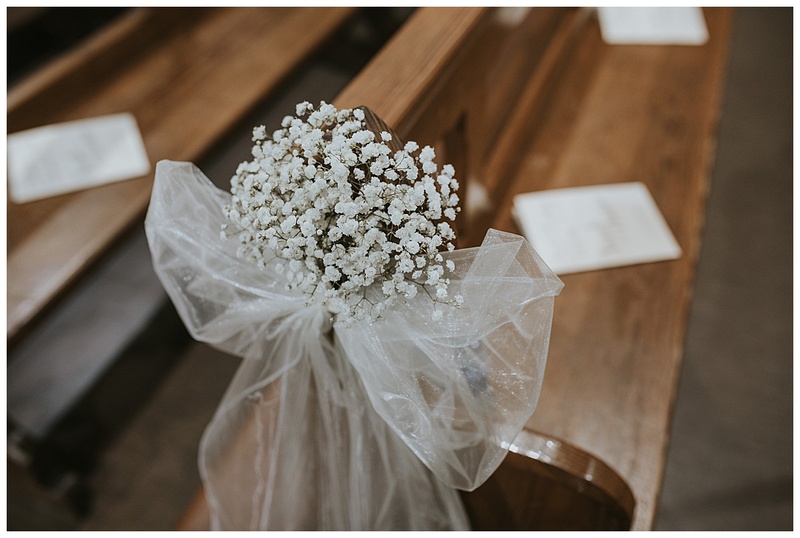 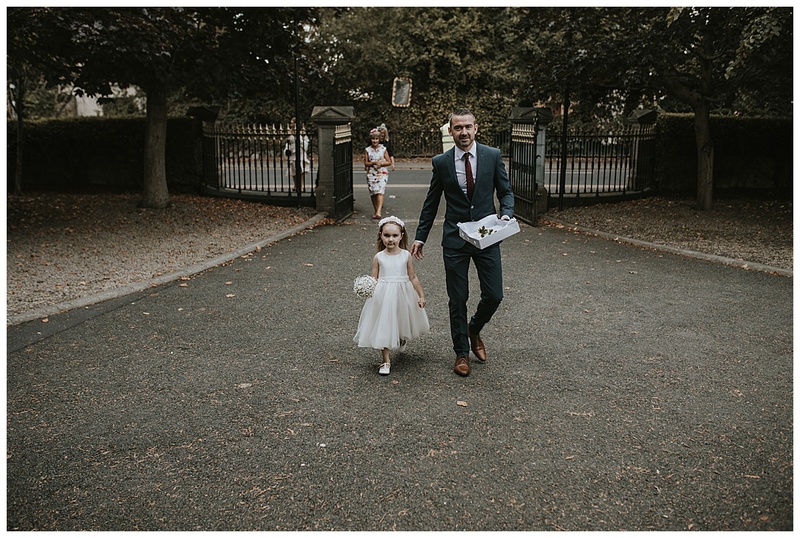 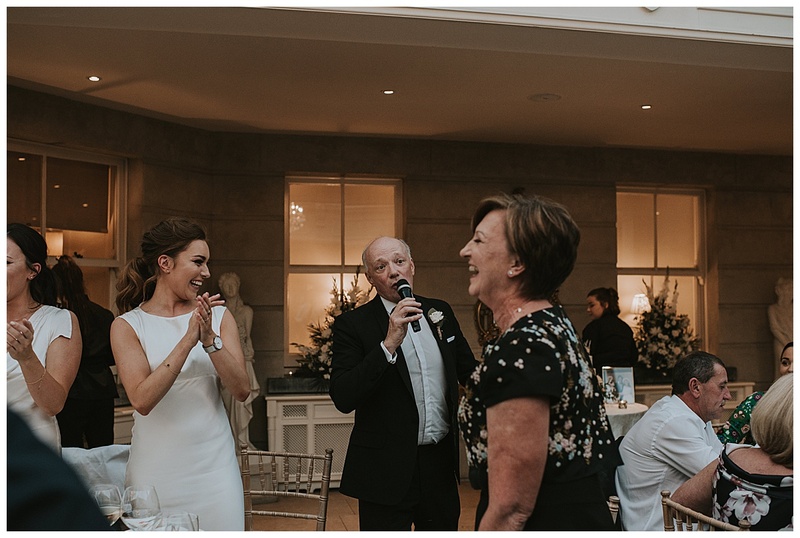 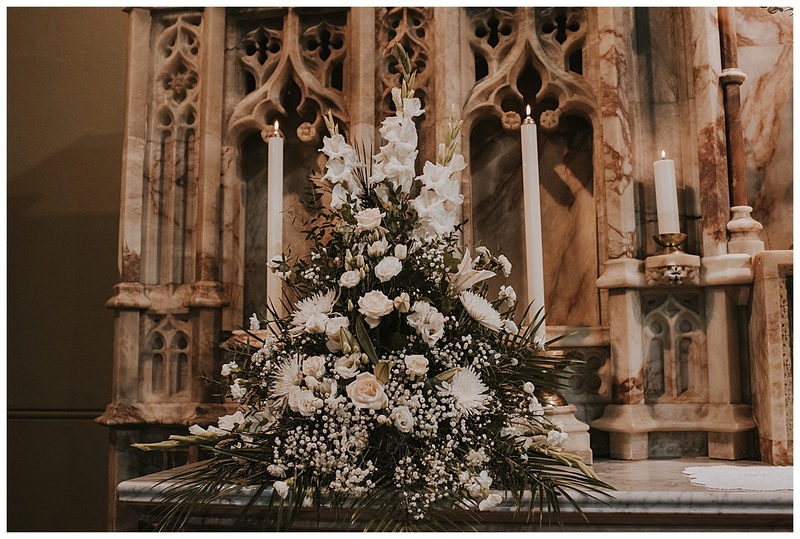 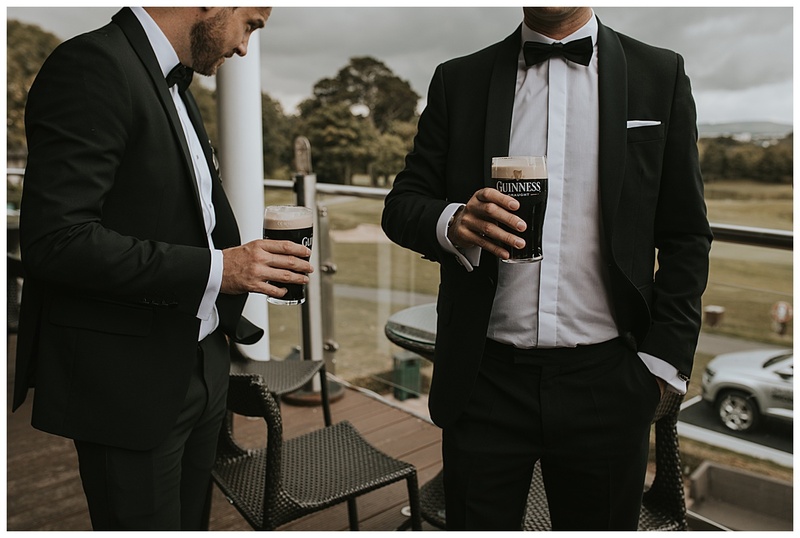 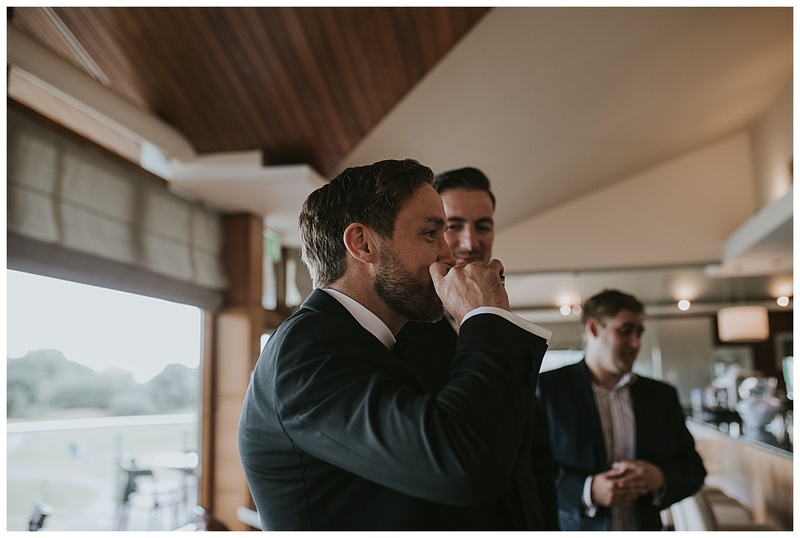 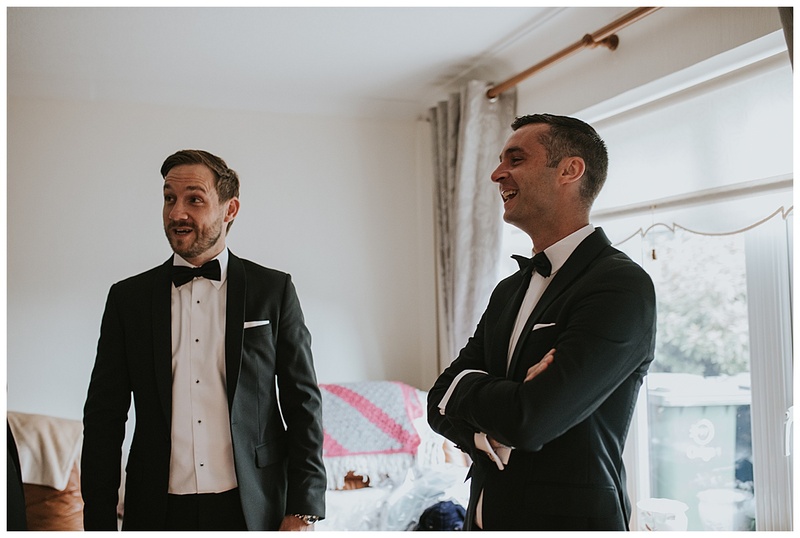 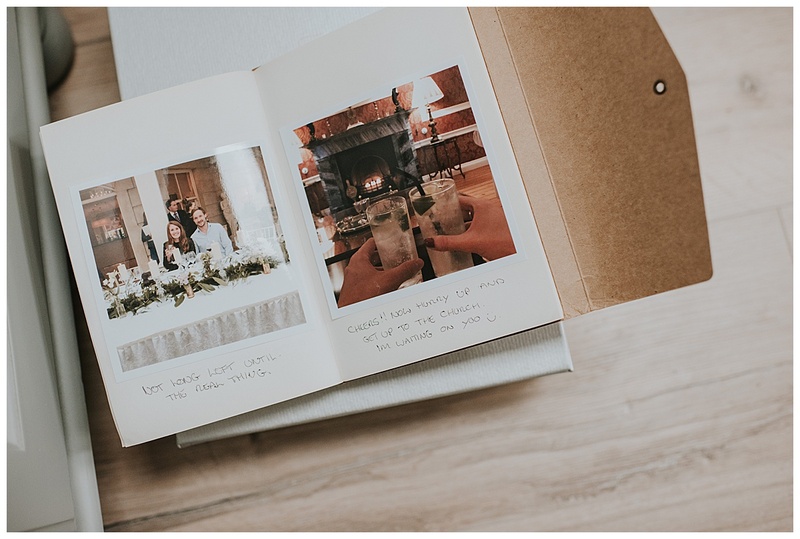 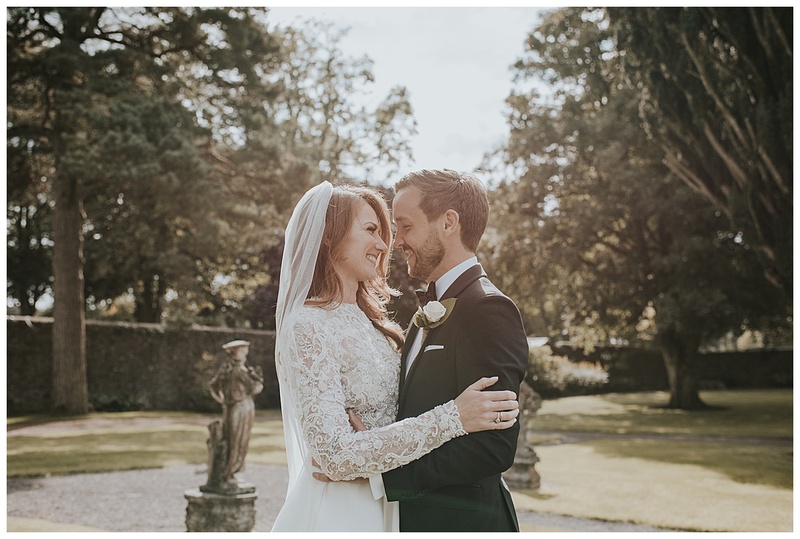 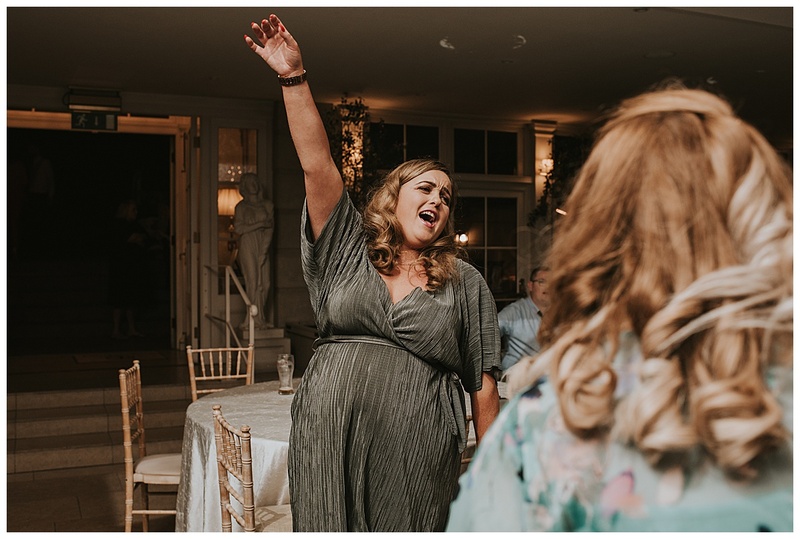 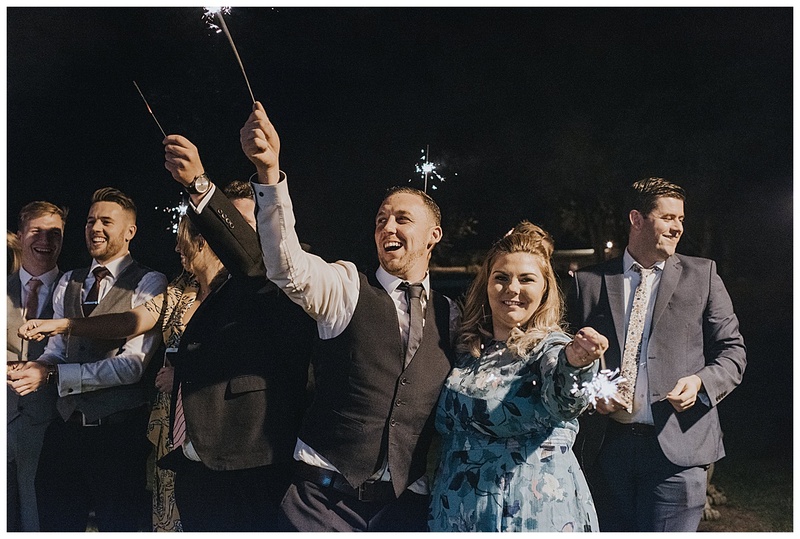 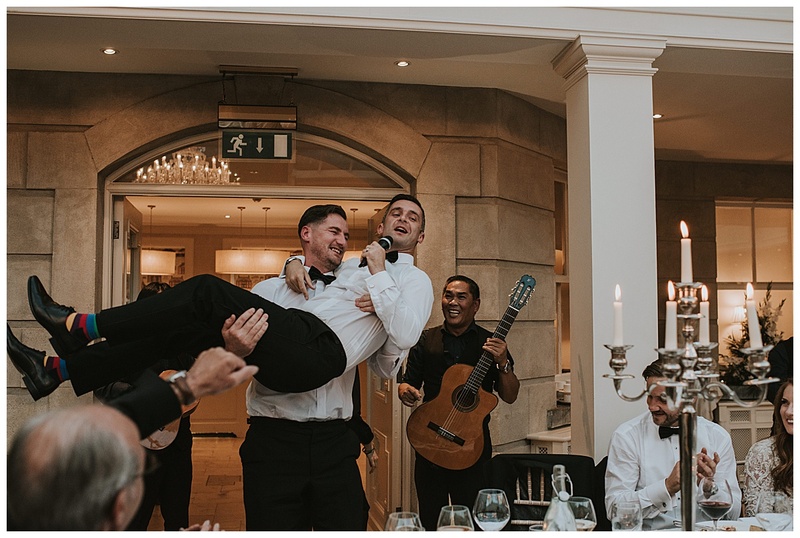 You know its going to be a great wedding when a bride gives you a thank you card the morning of her wedding and that was exactly what Sarah and Declan’s wedding at Tankardstown House was! 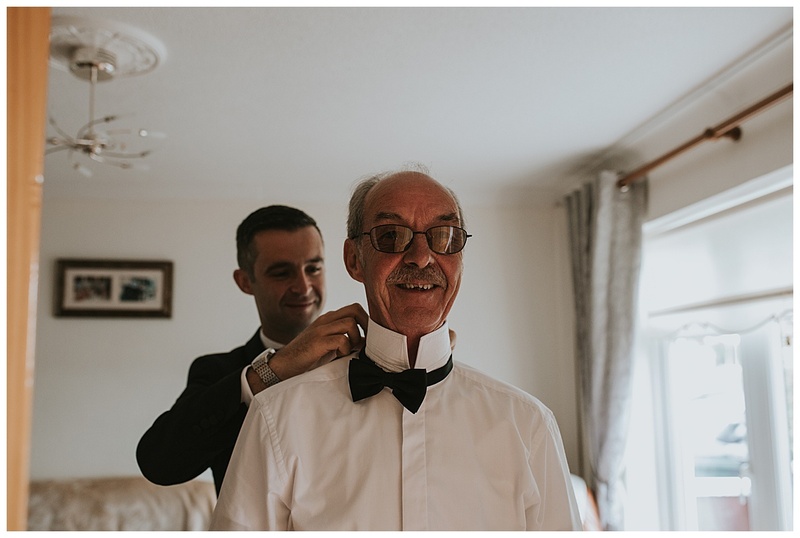 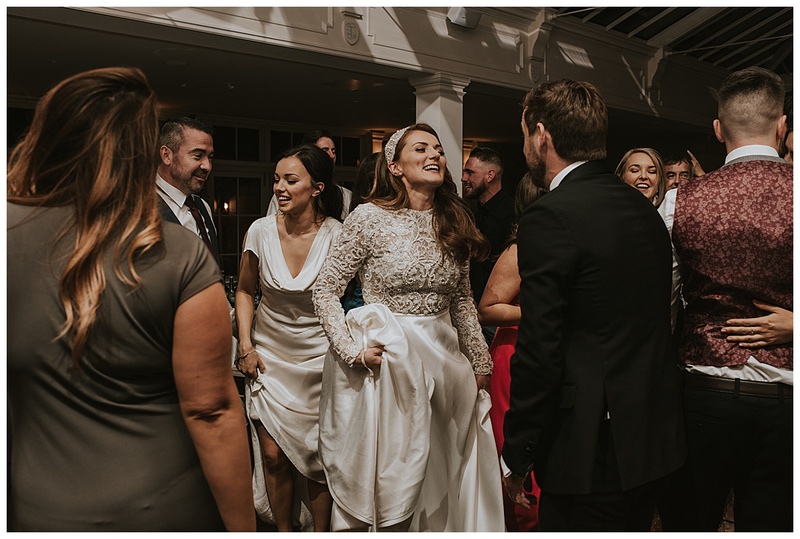 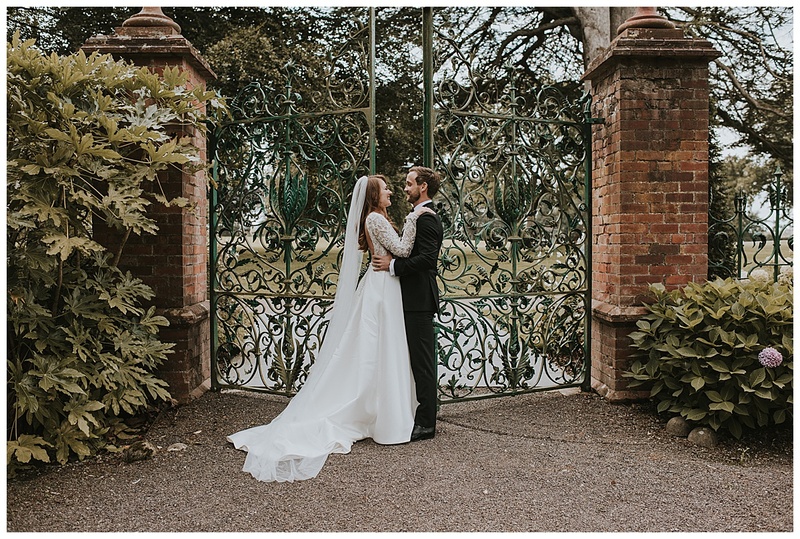 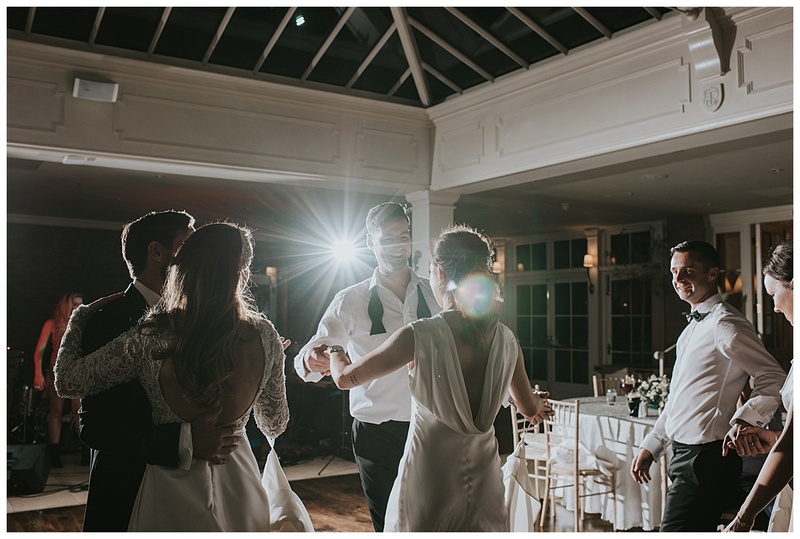 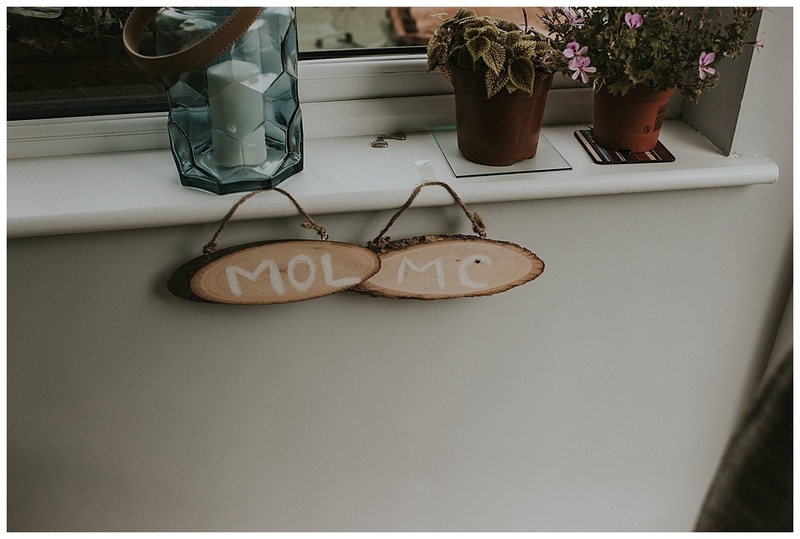 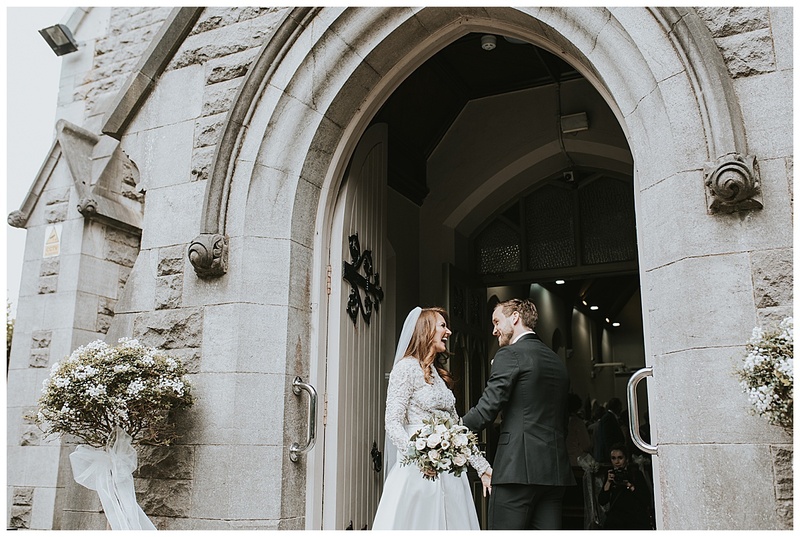 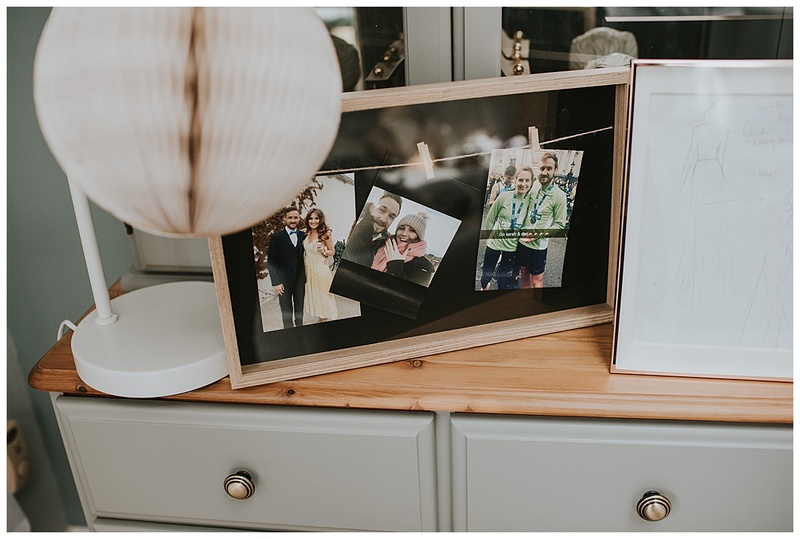 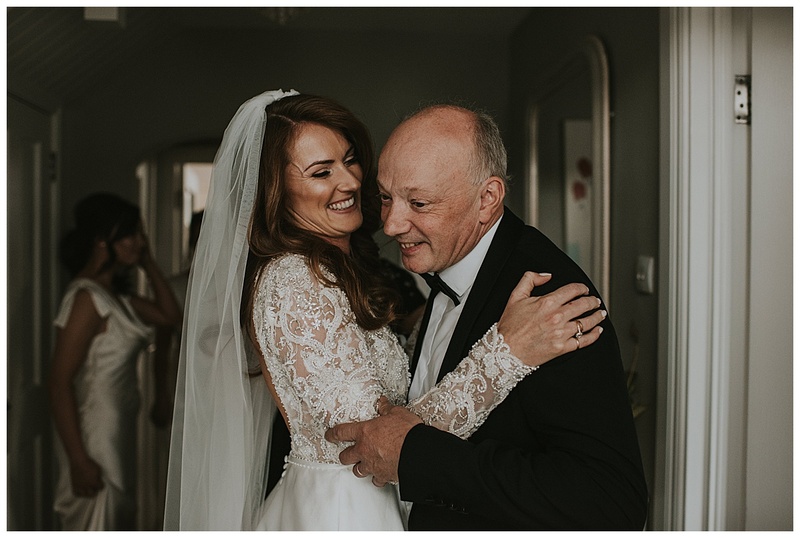 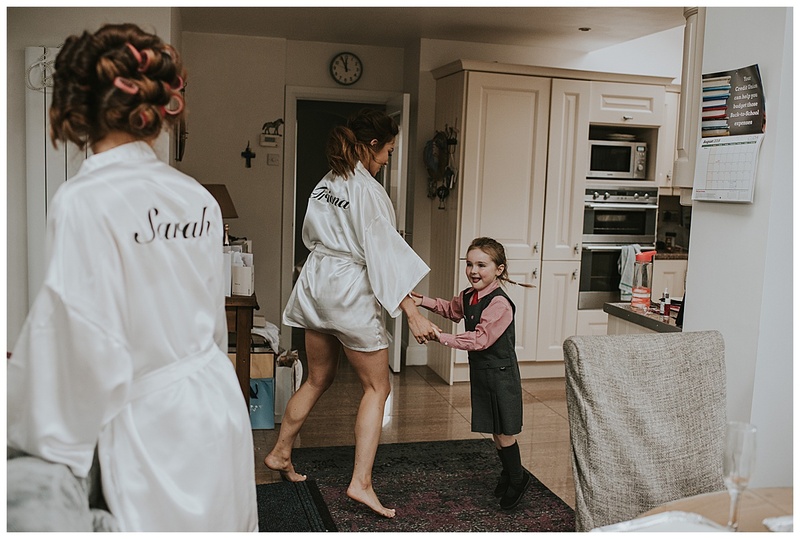 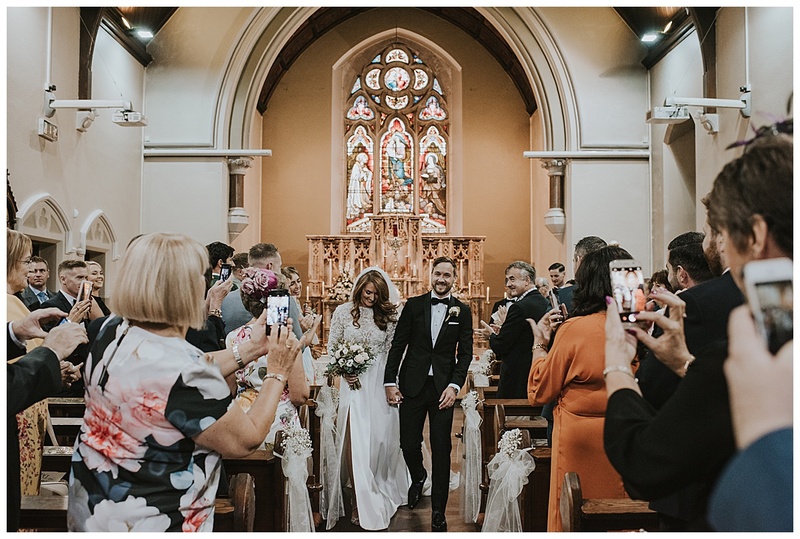 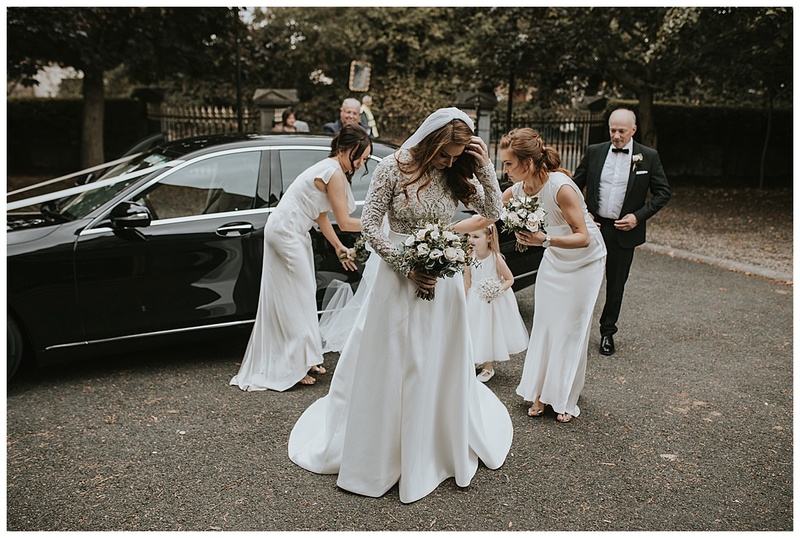 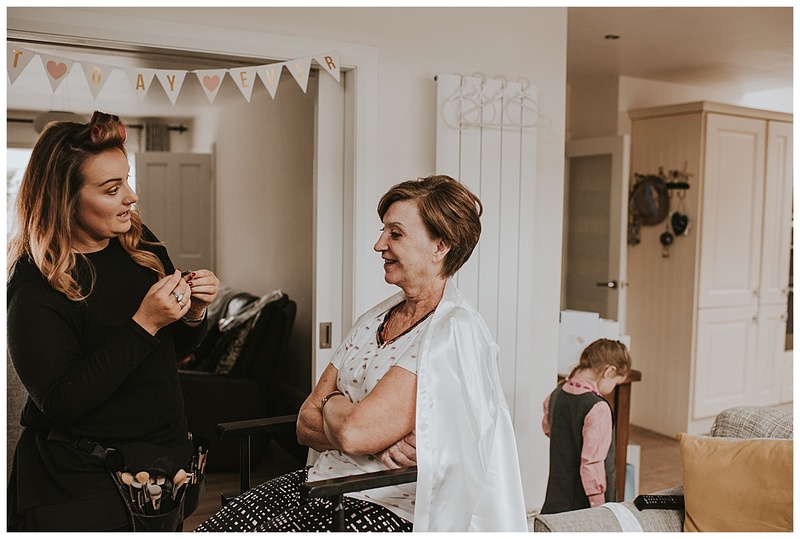 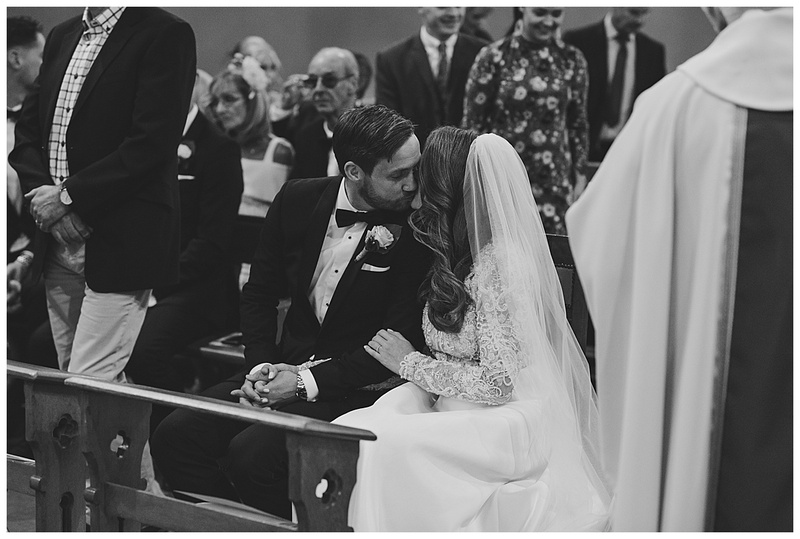 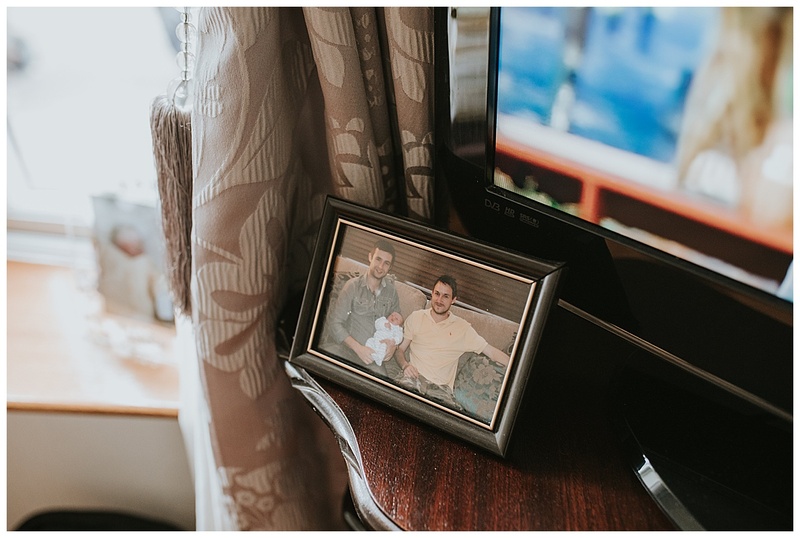 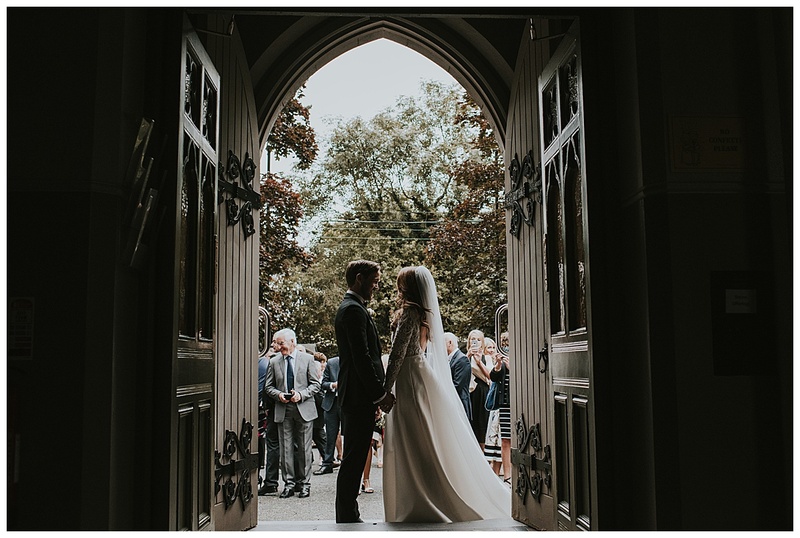 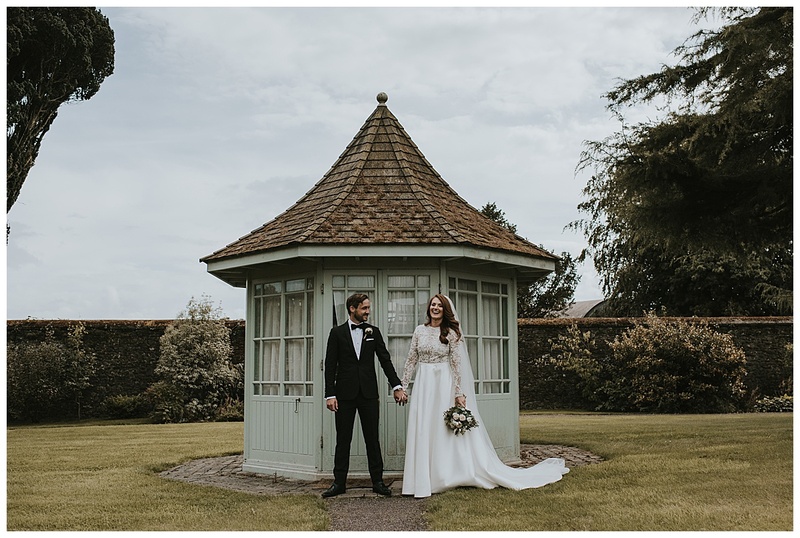 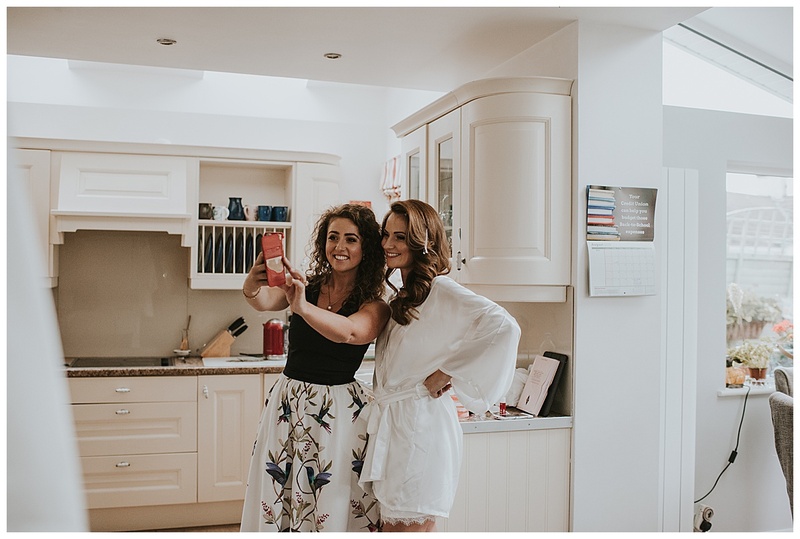 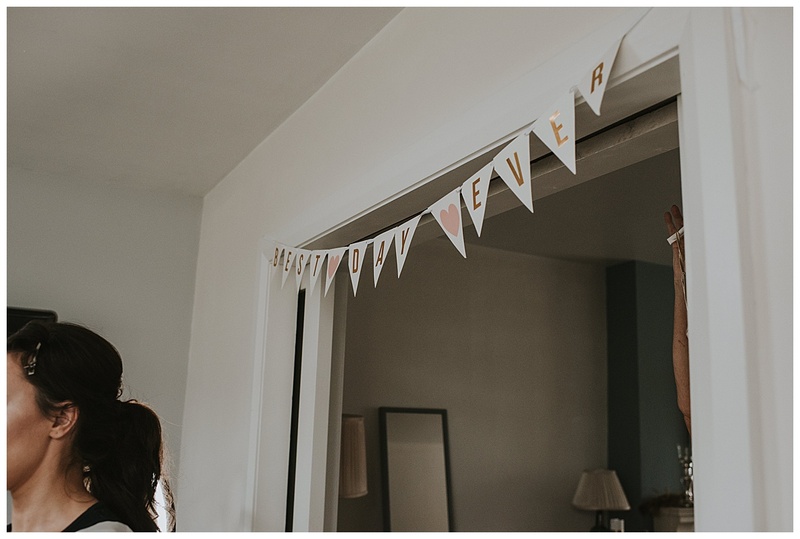 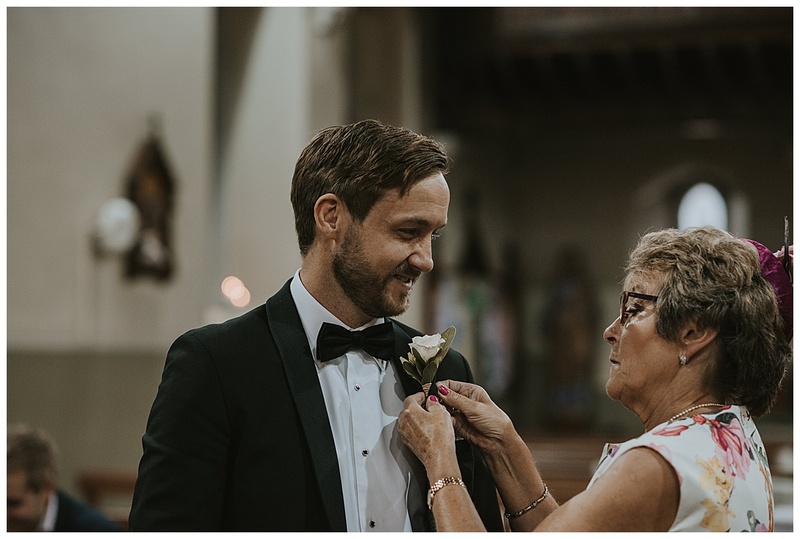 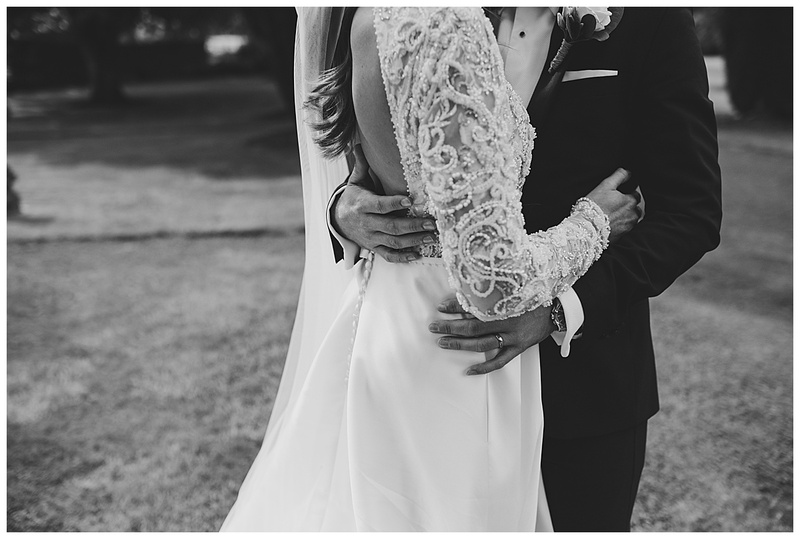 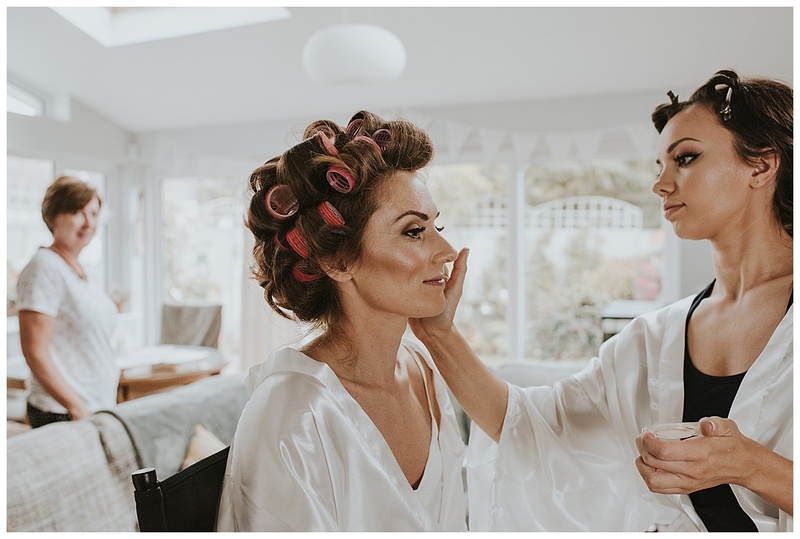 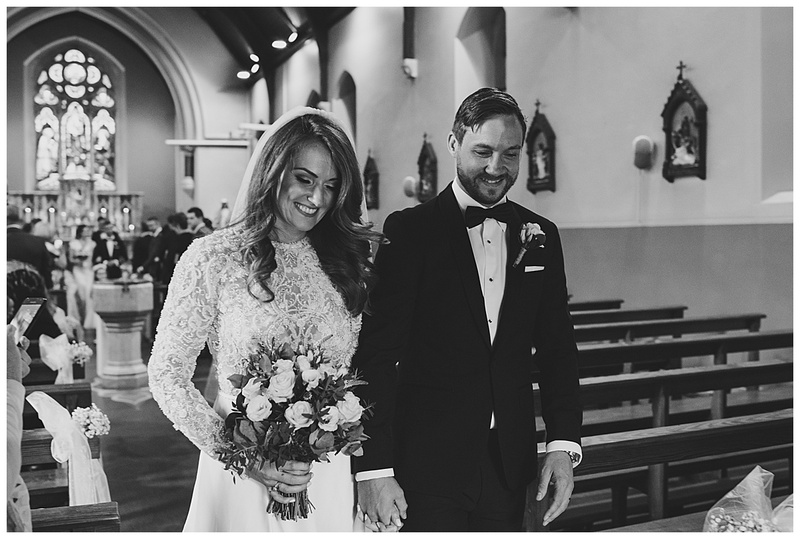 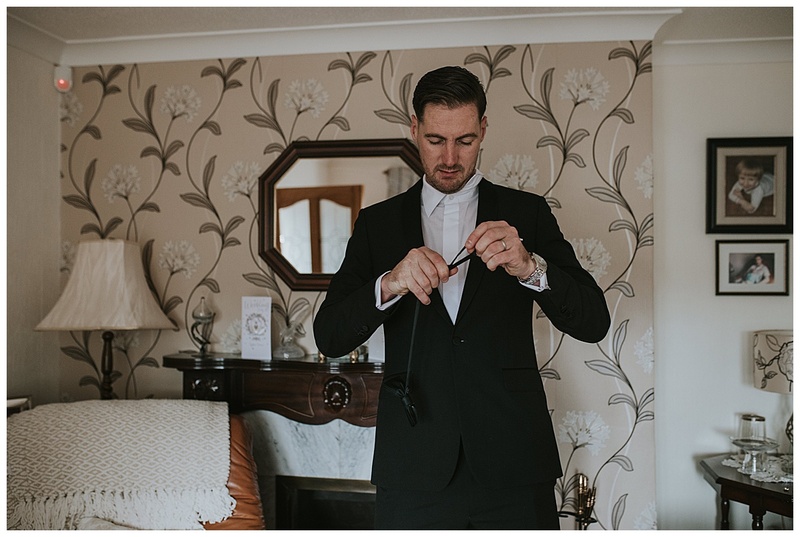 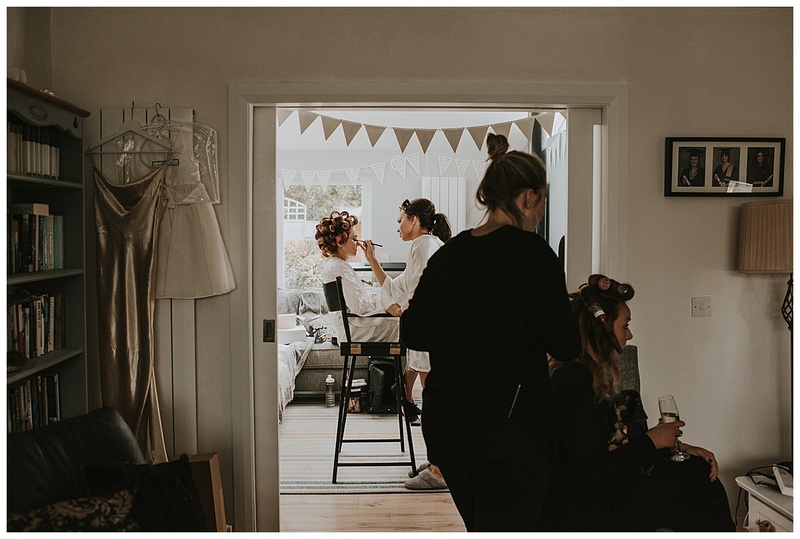 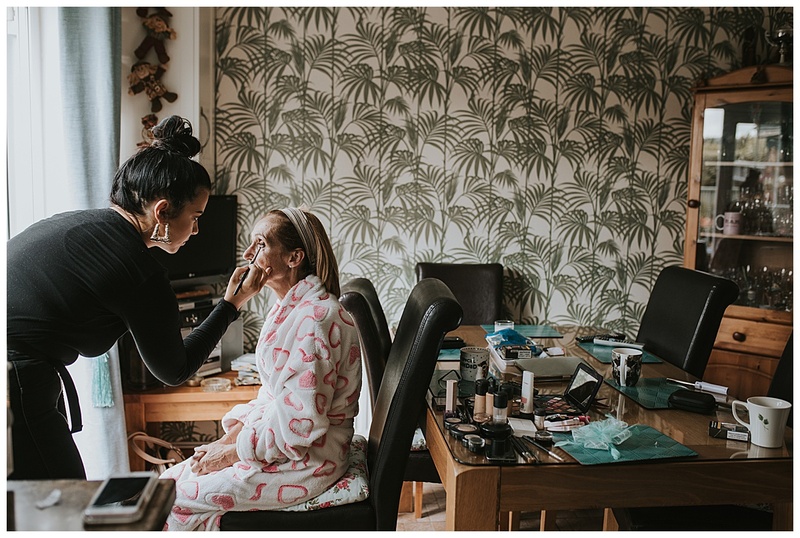 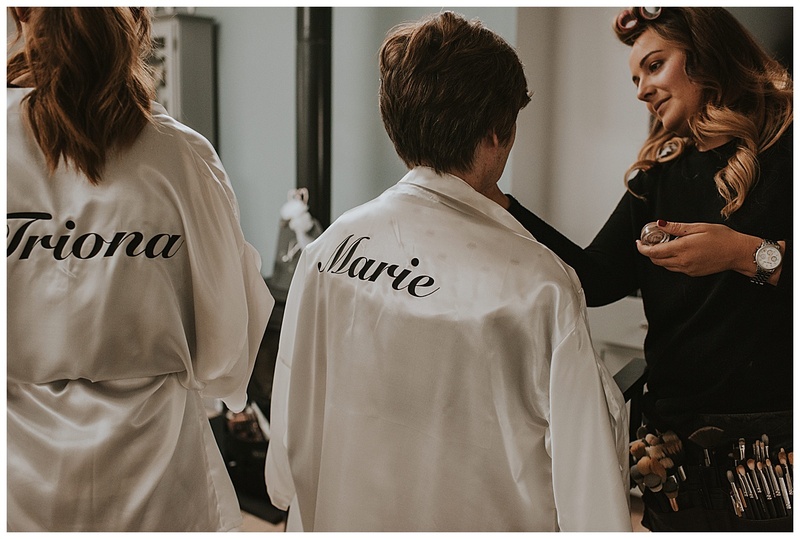 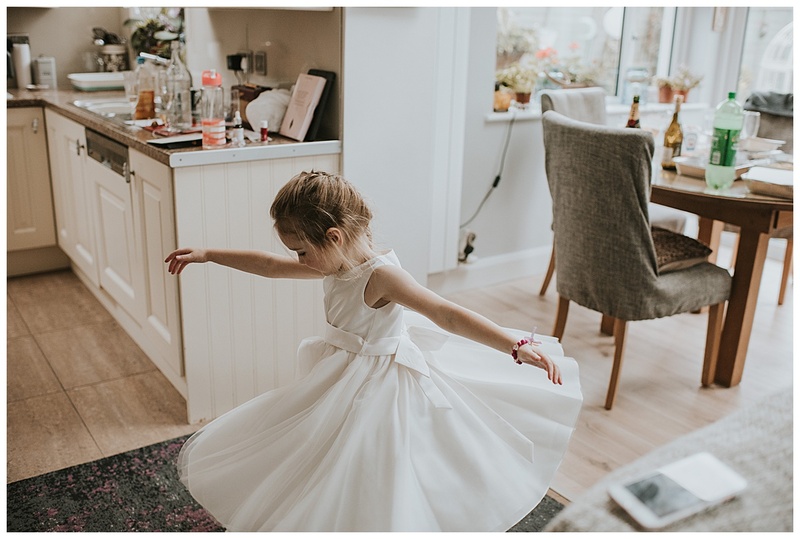 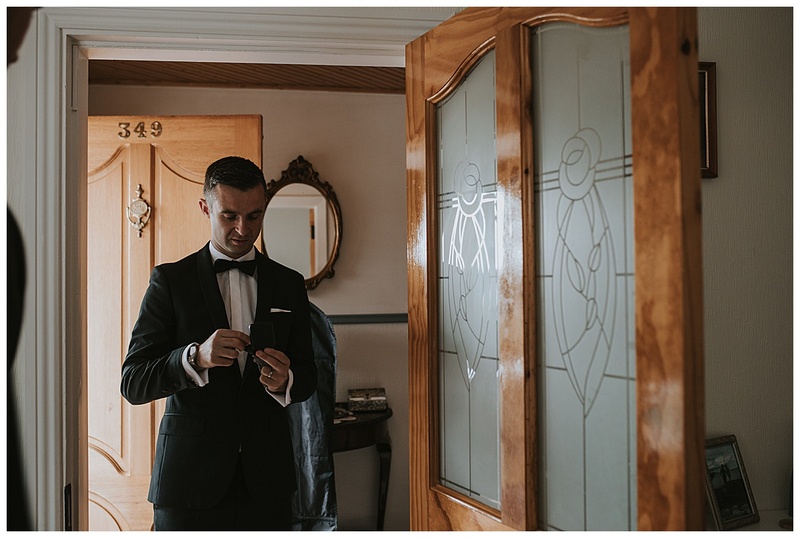 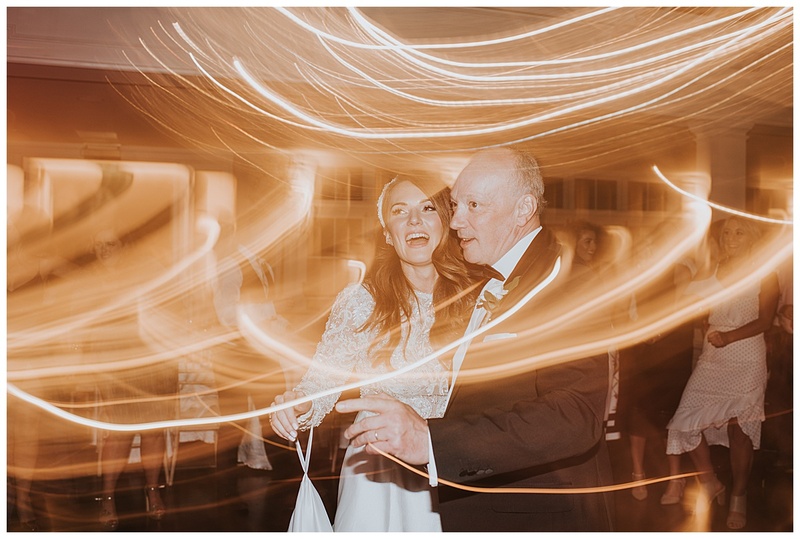 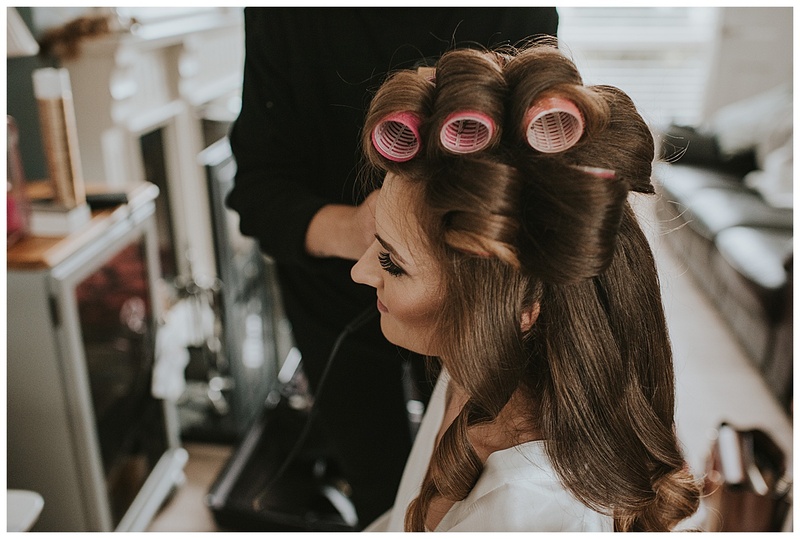 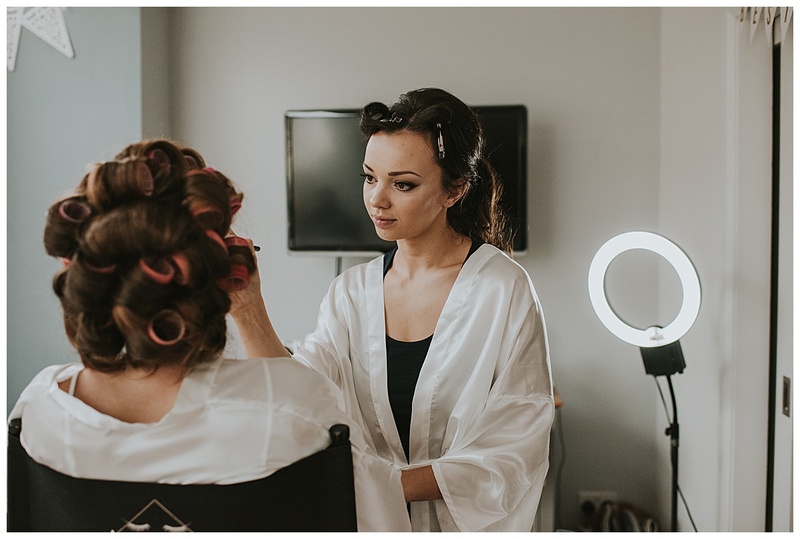 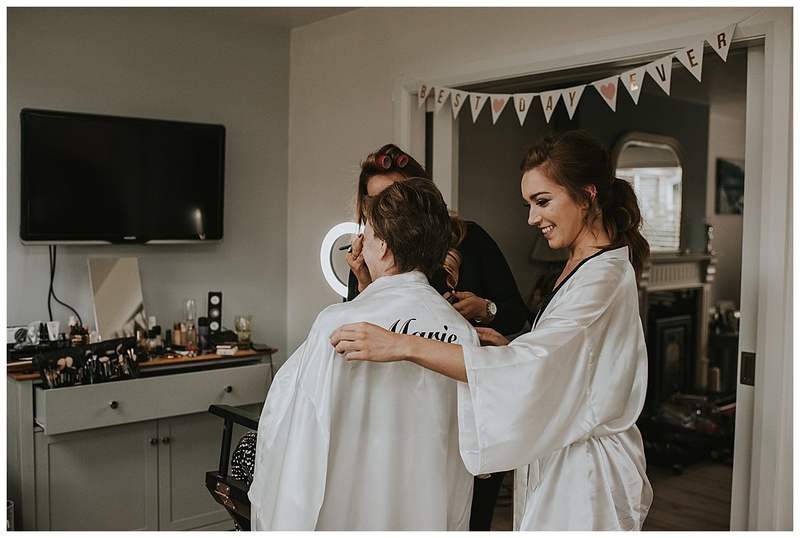 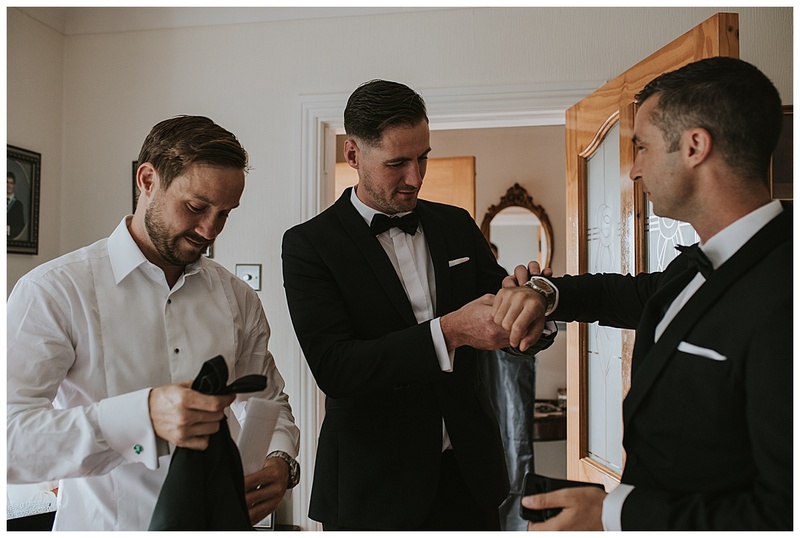 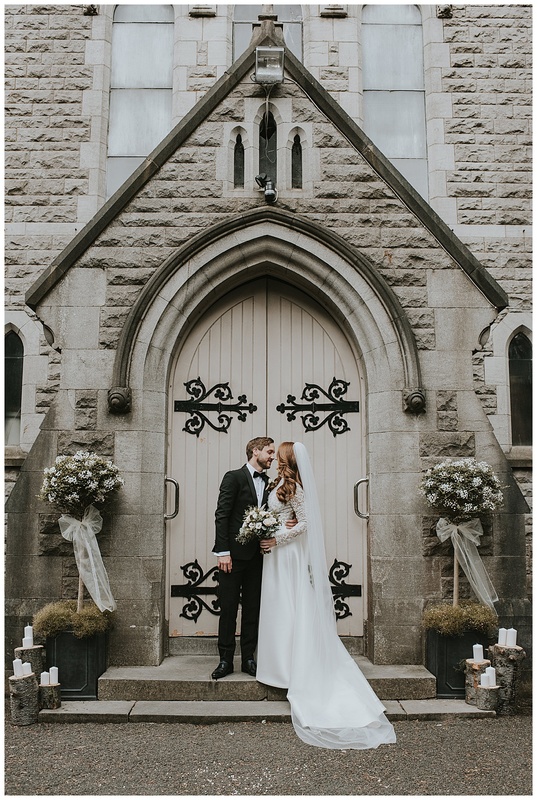 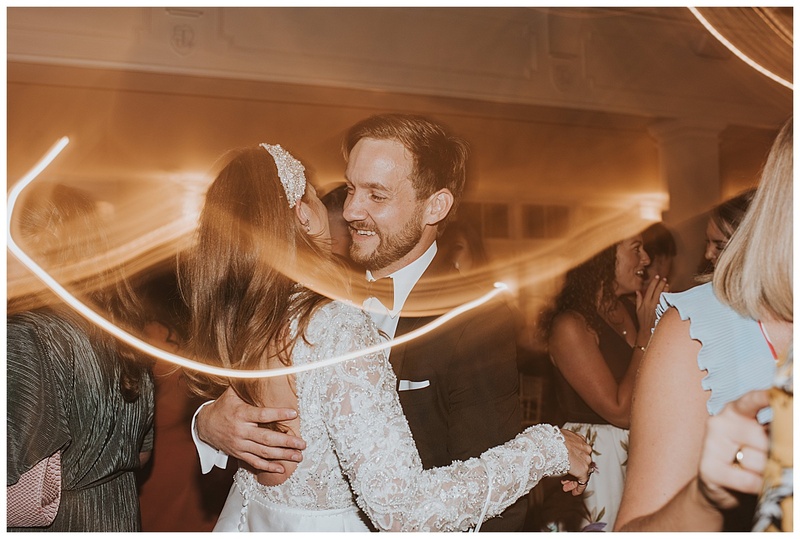 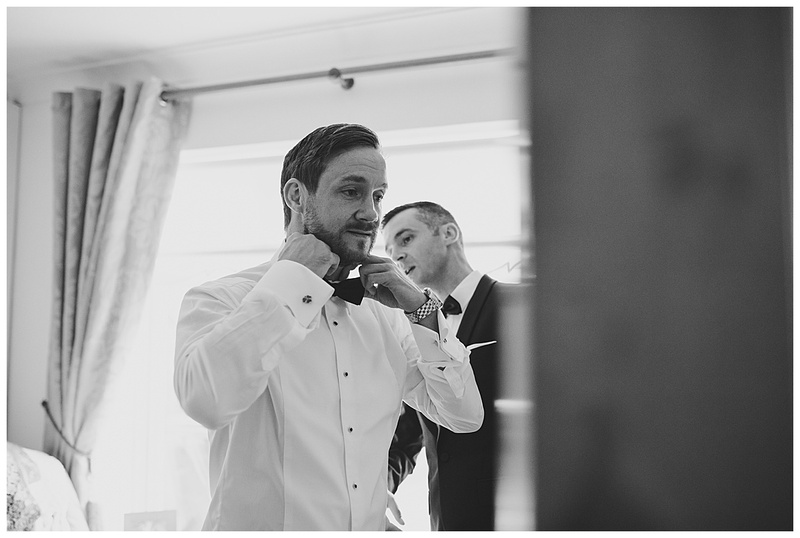 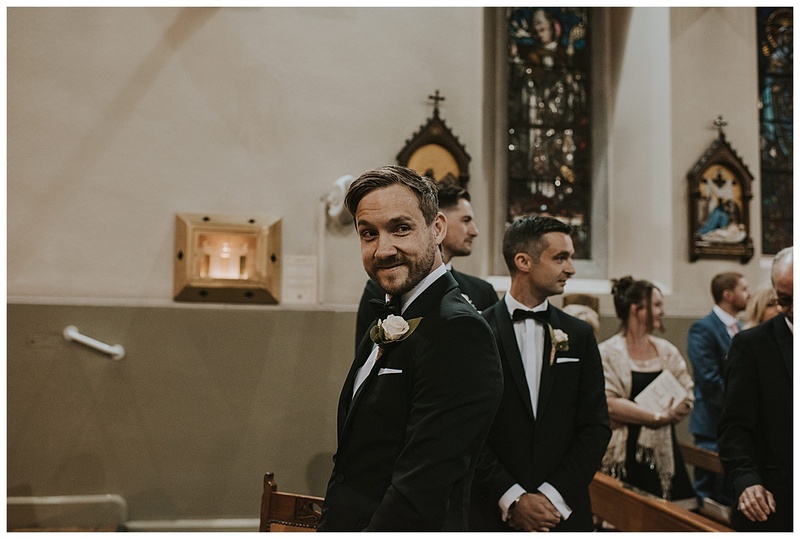 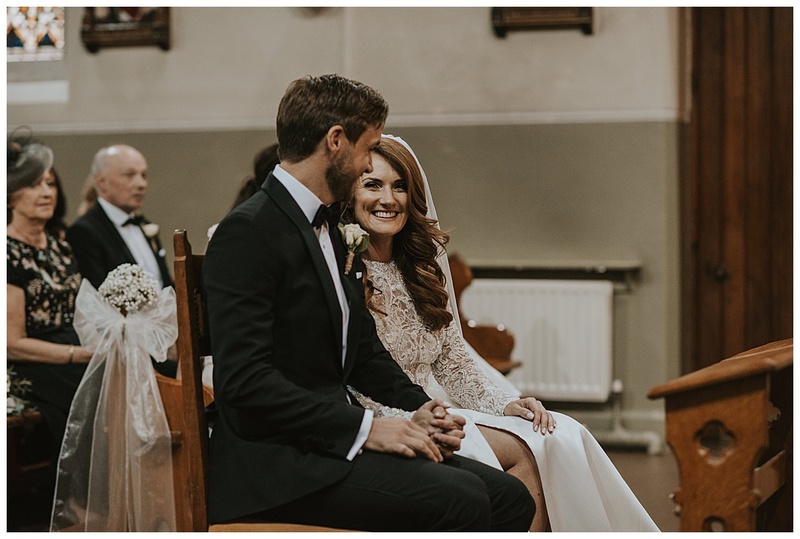 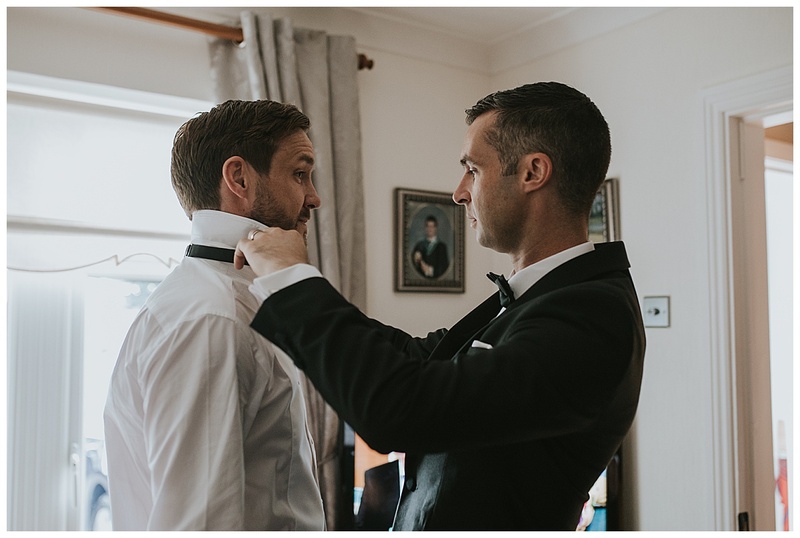 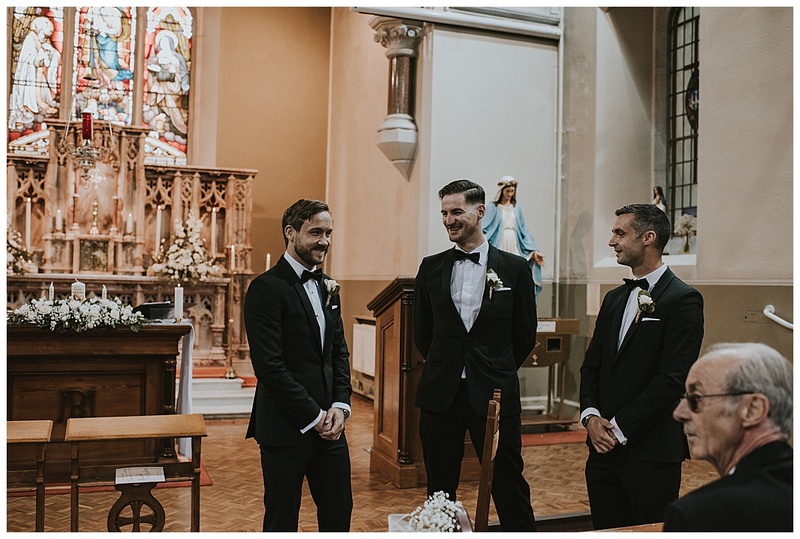 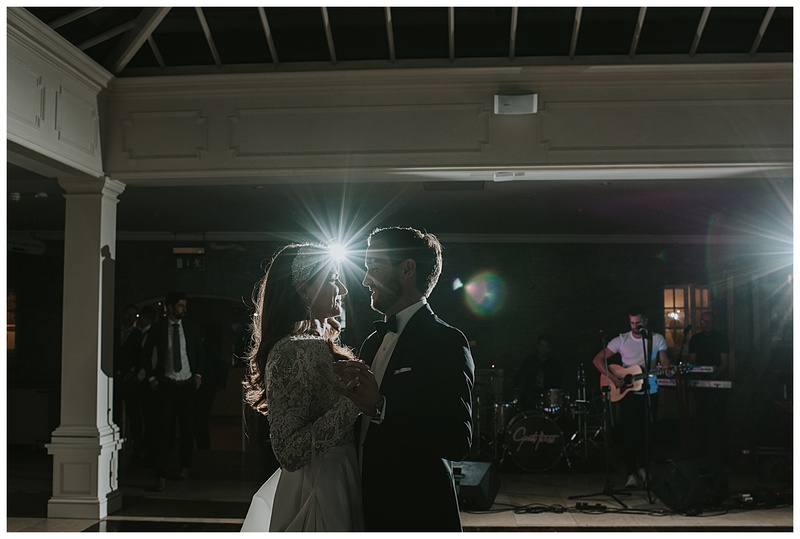 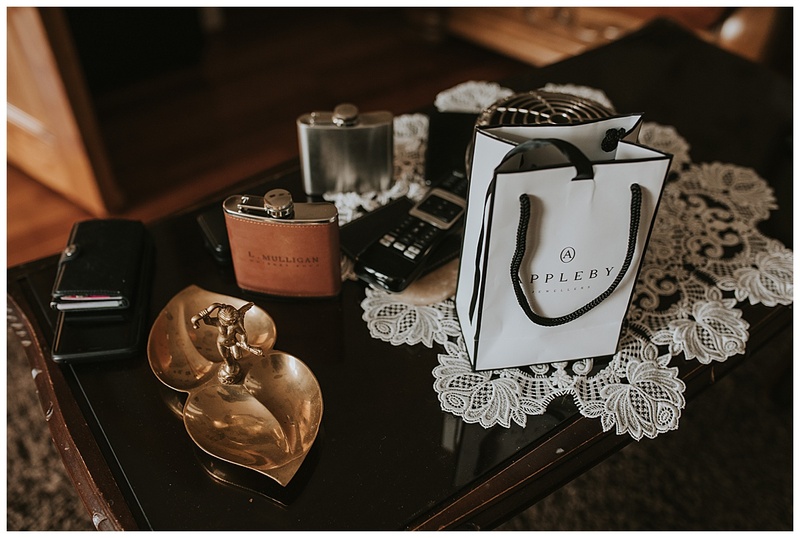 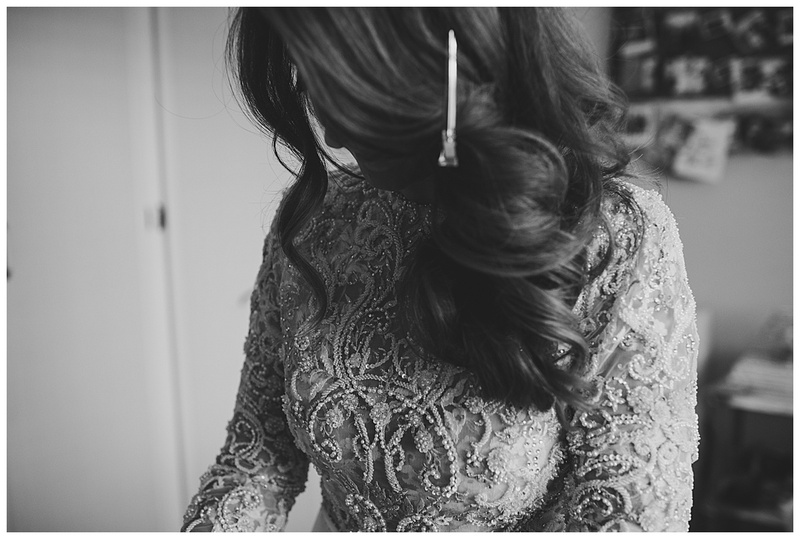 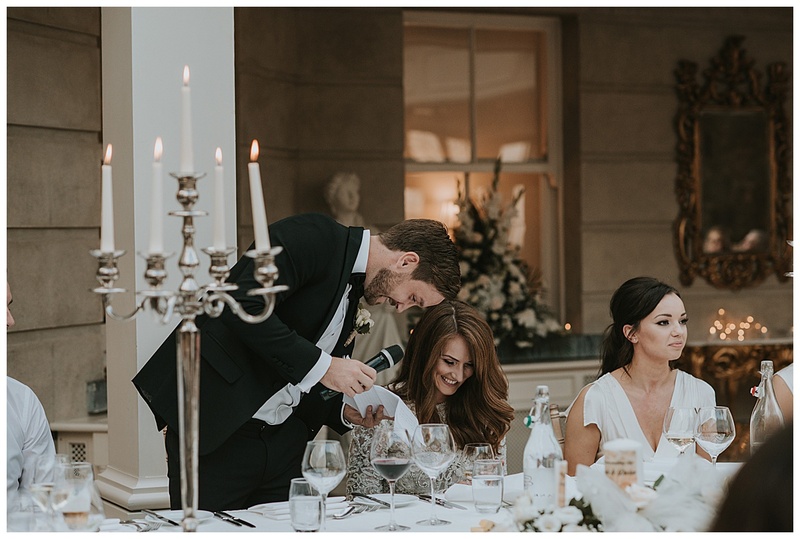 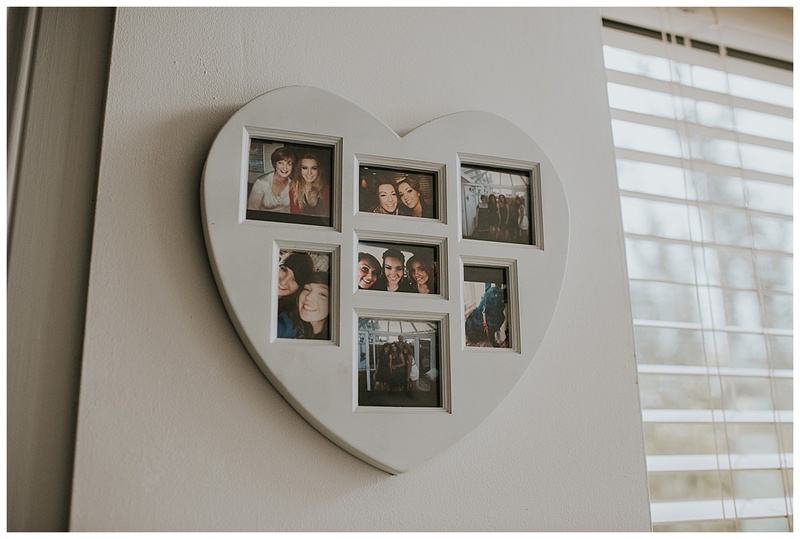 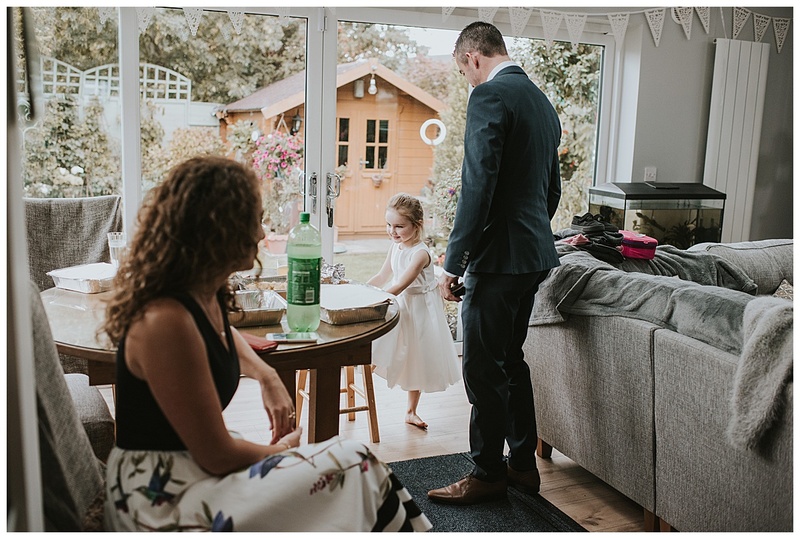 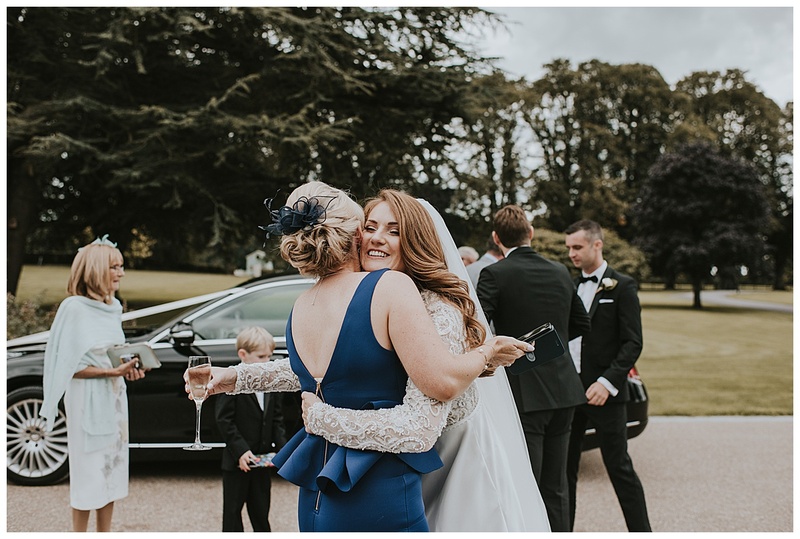 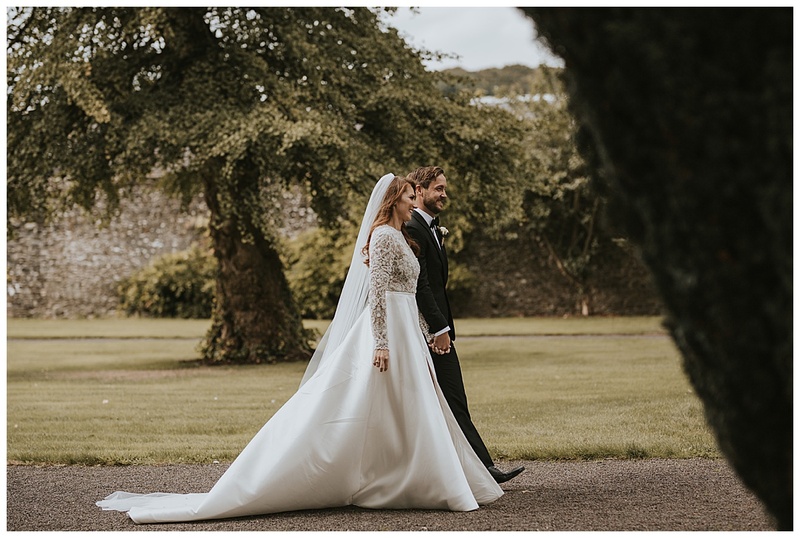 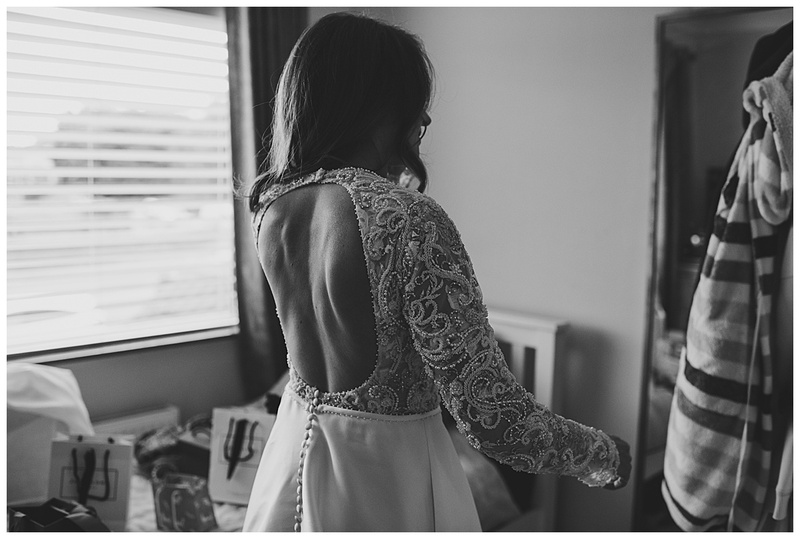 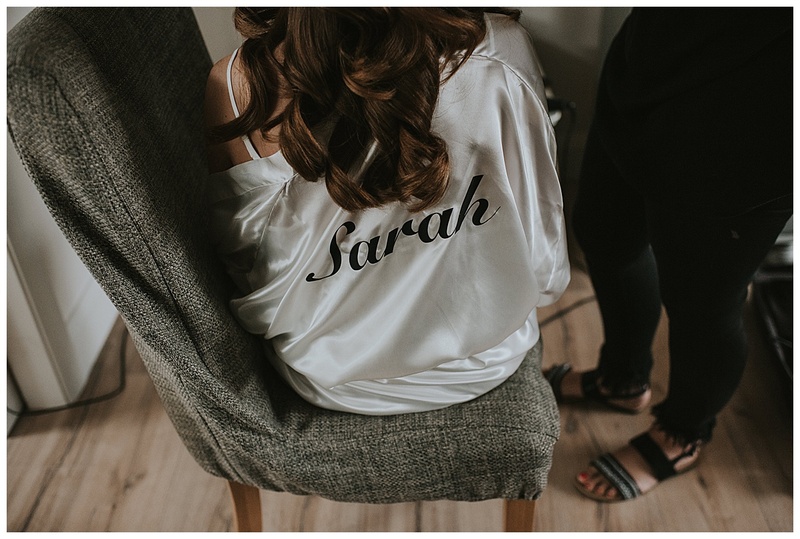 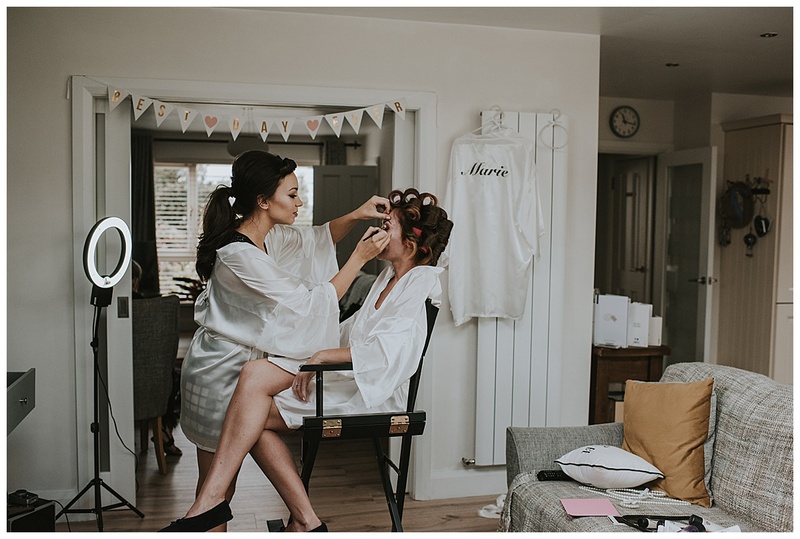 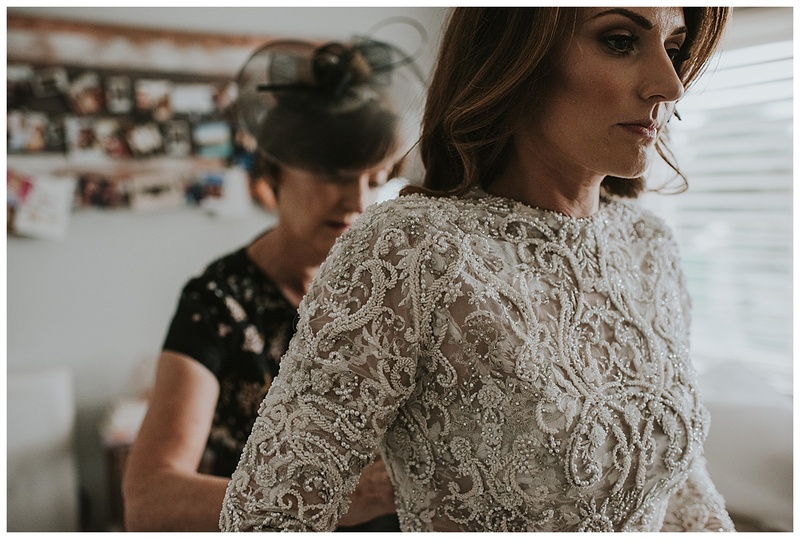 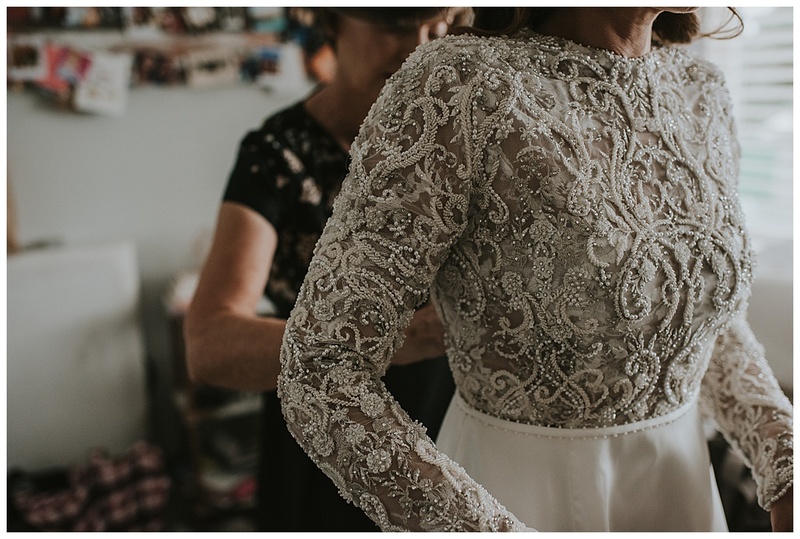 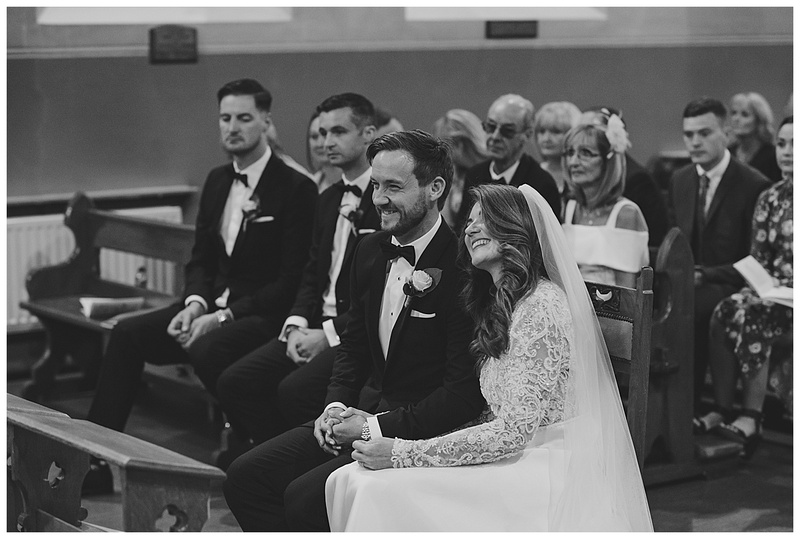 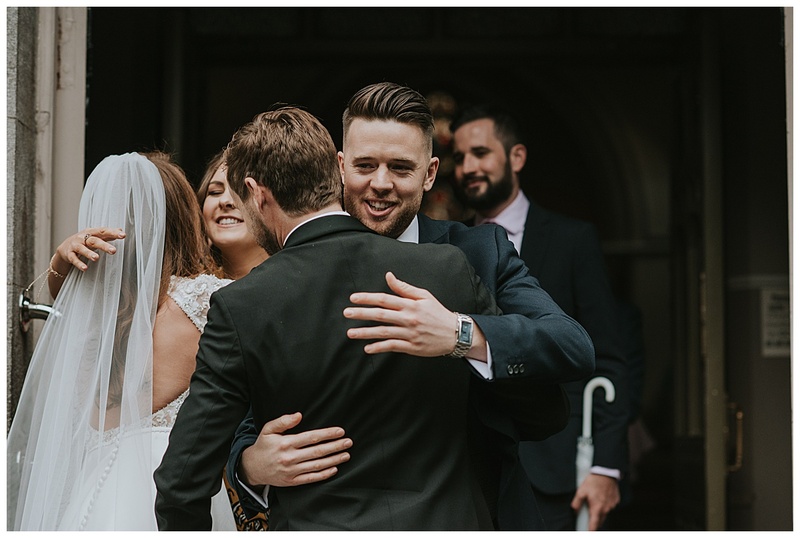 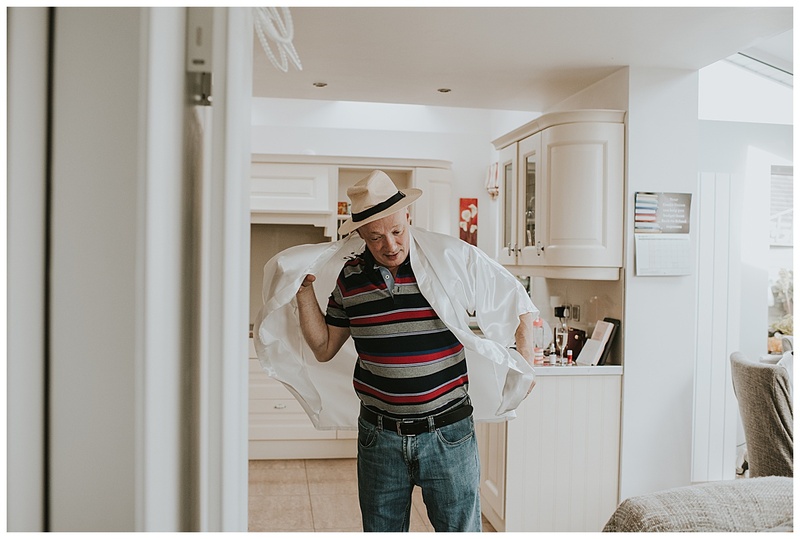 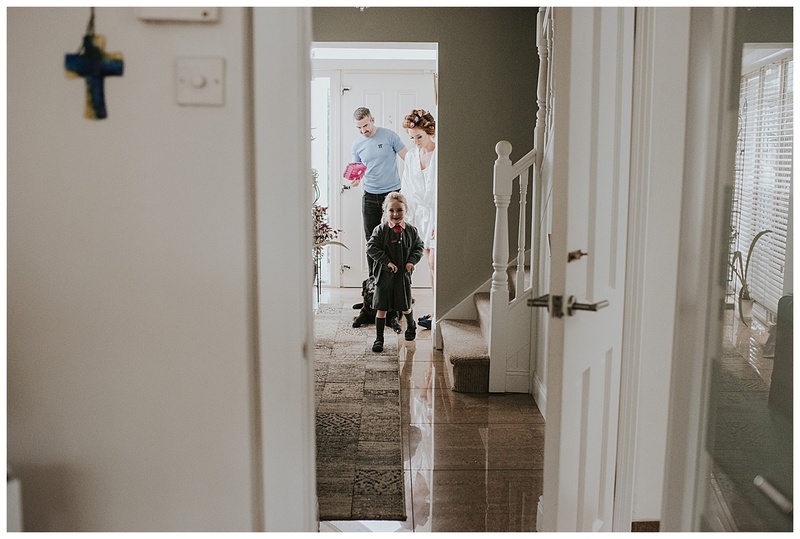 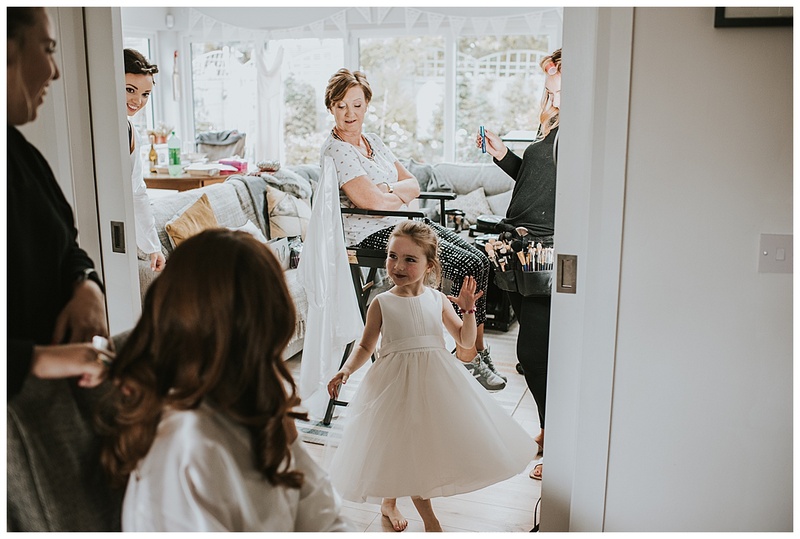 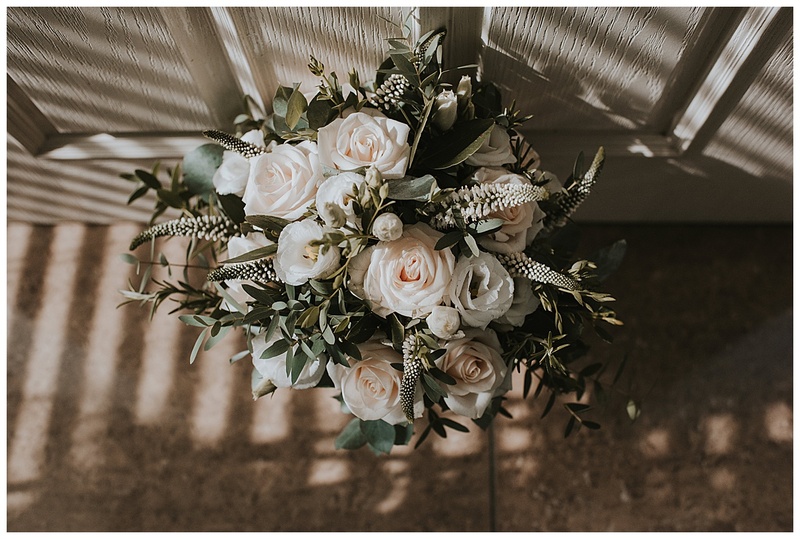 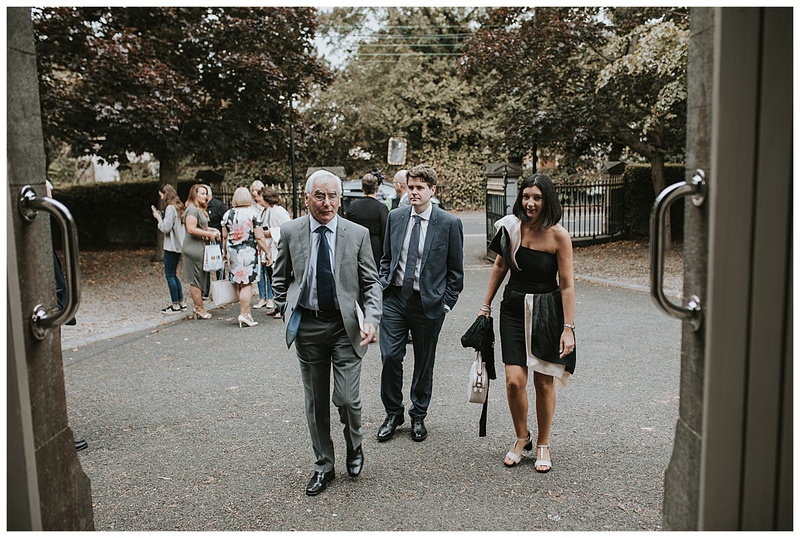 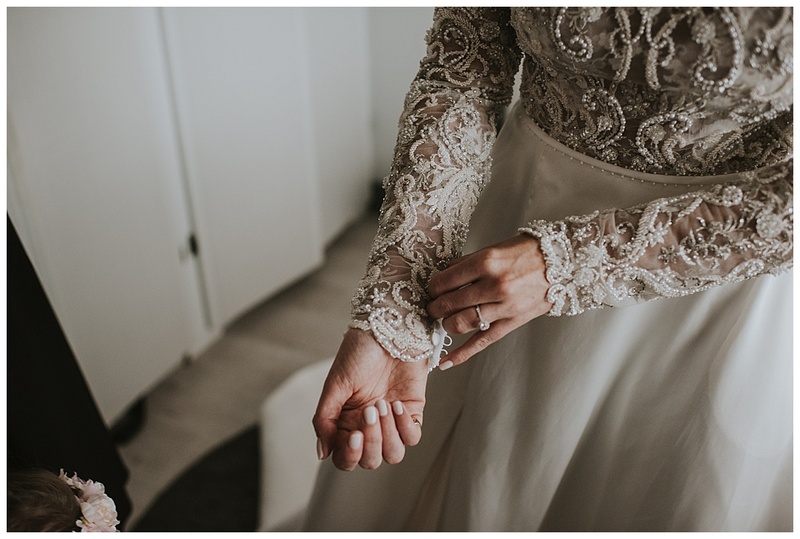 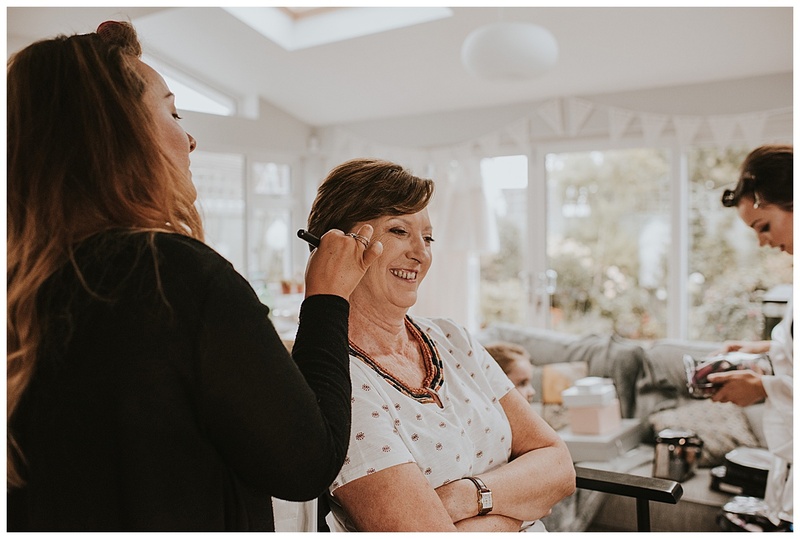 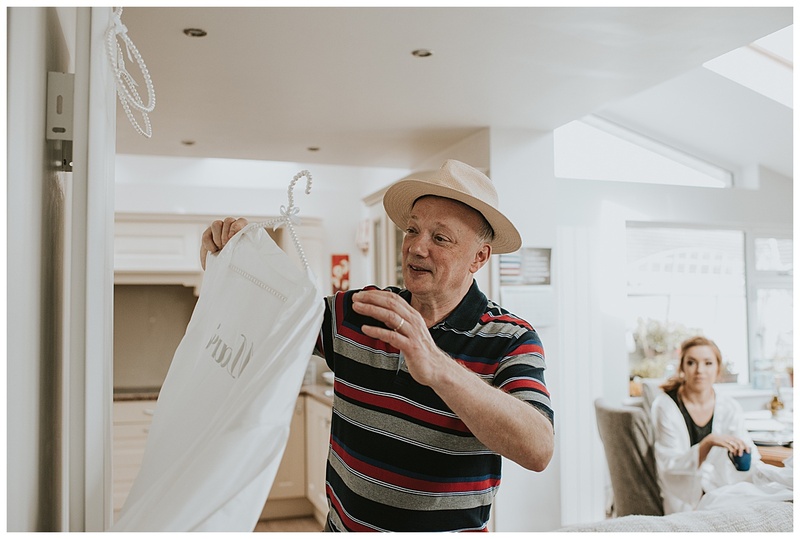 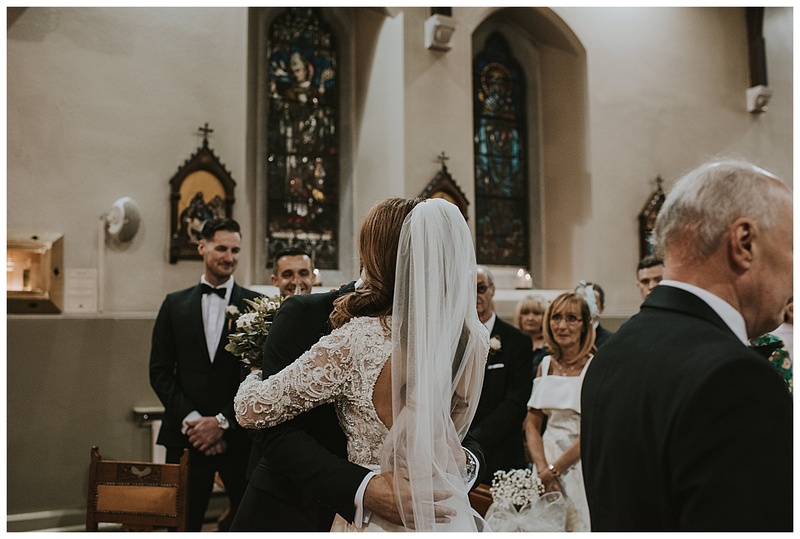 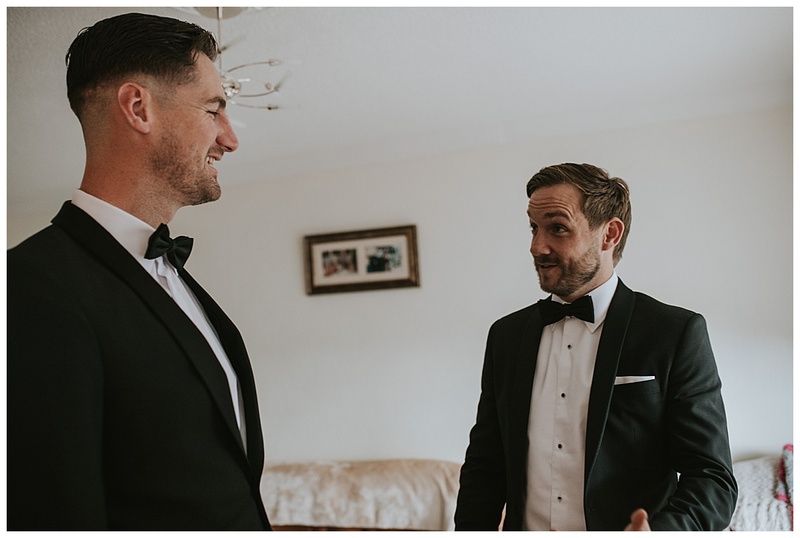 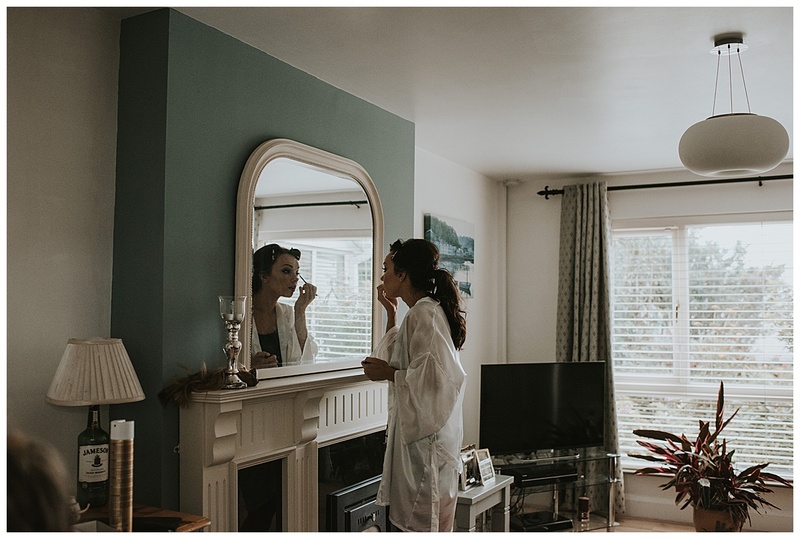 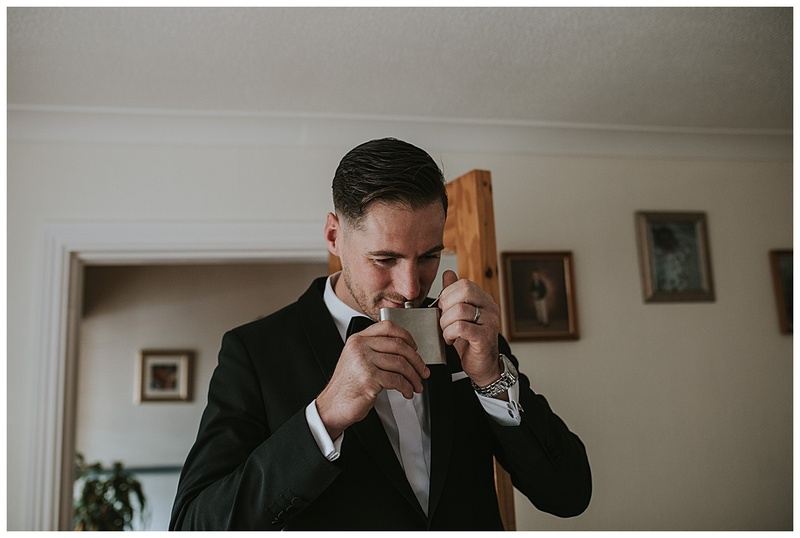 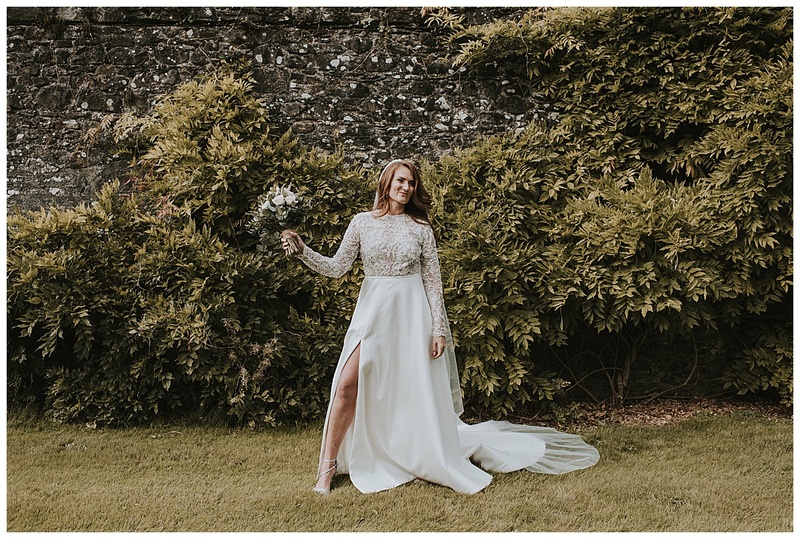 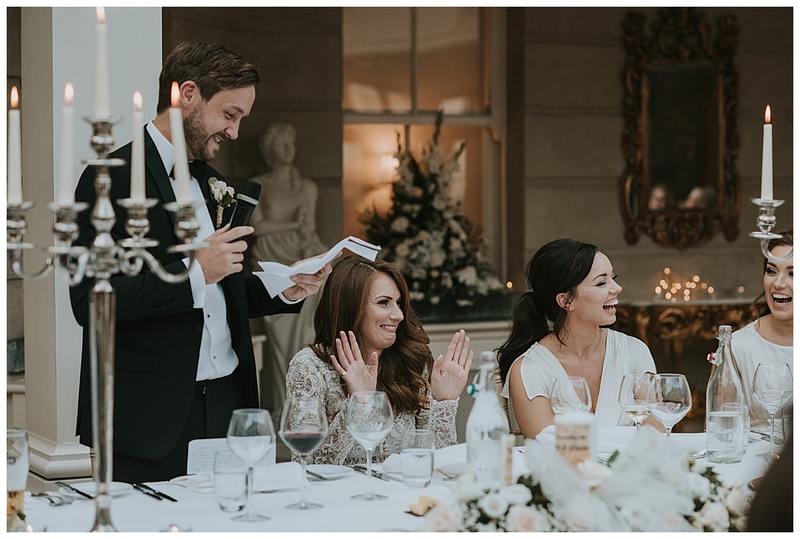 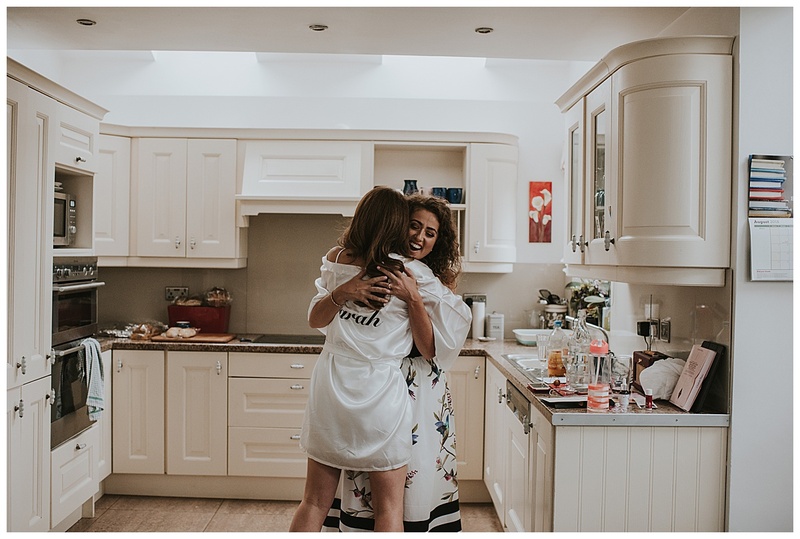 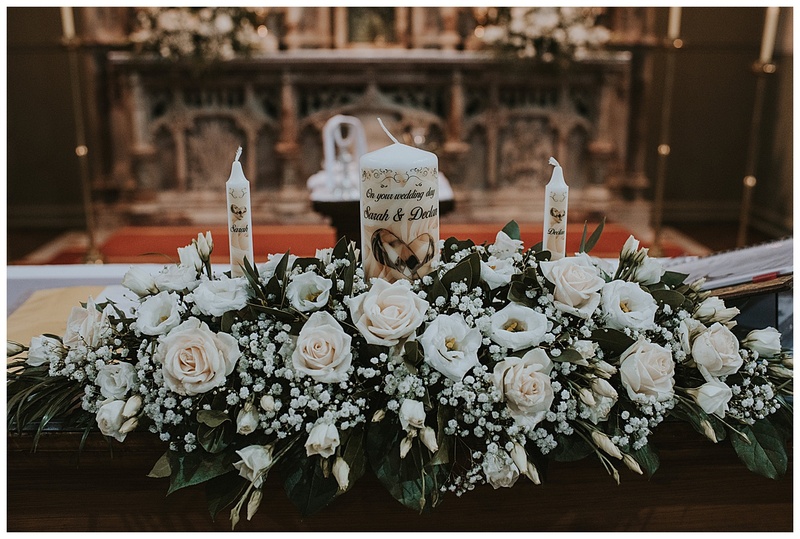 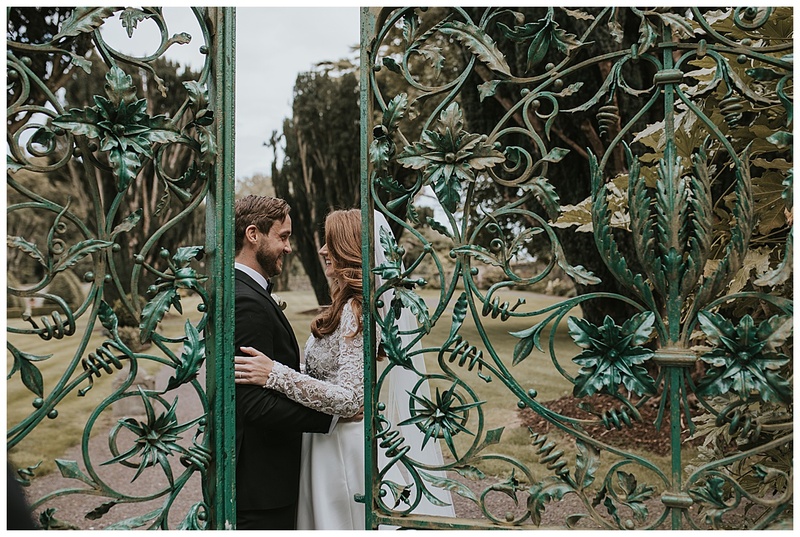 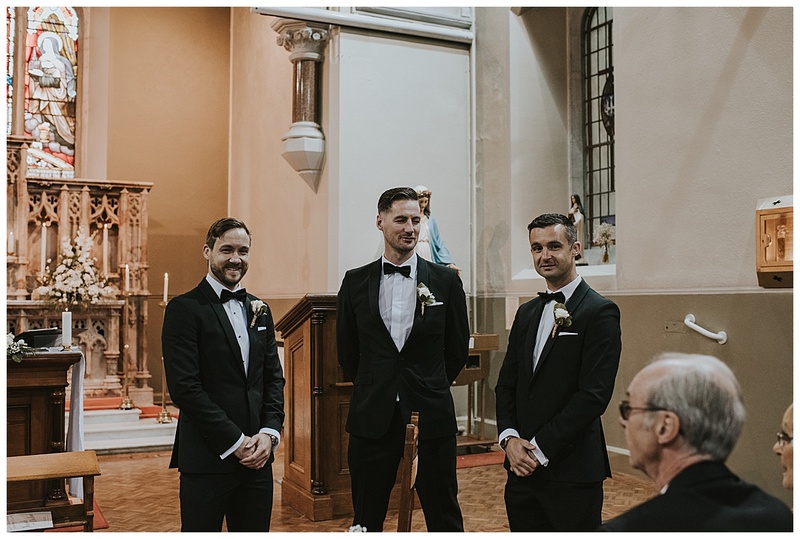 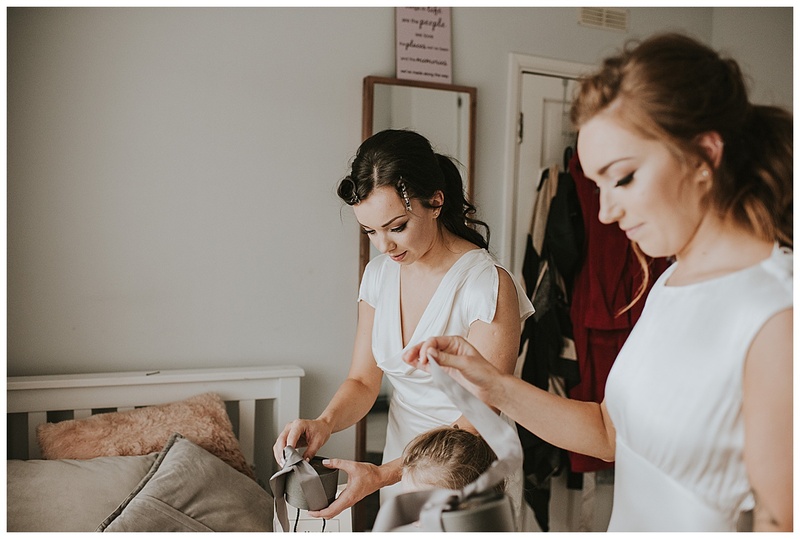 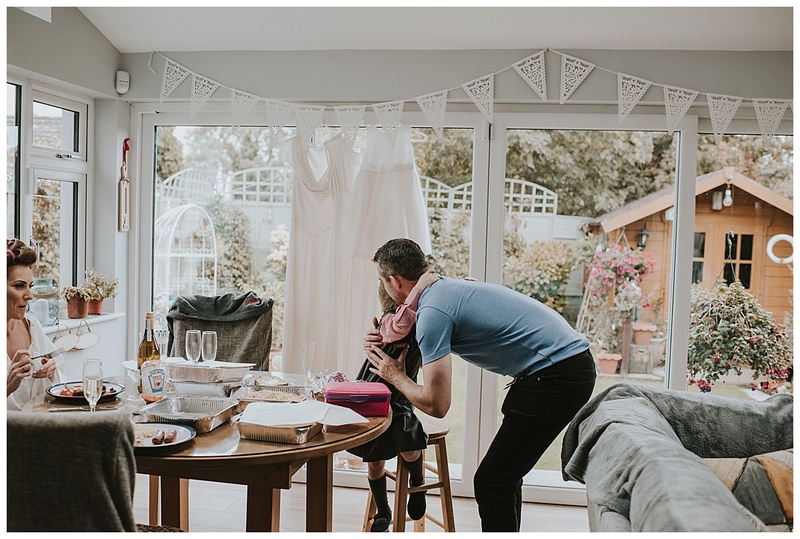 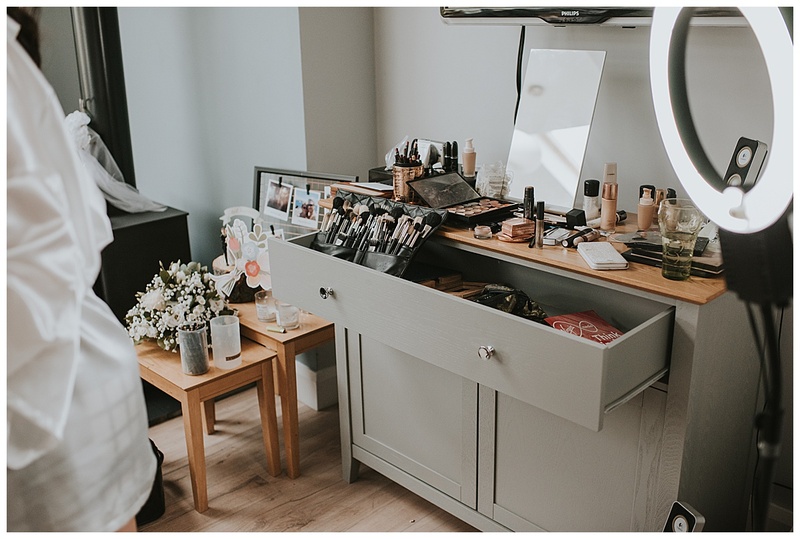 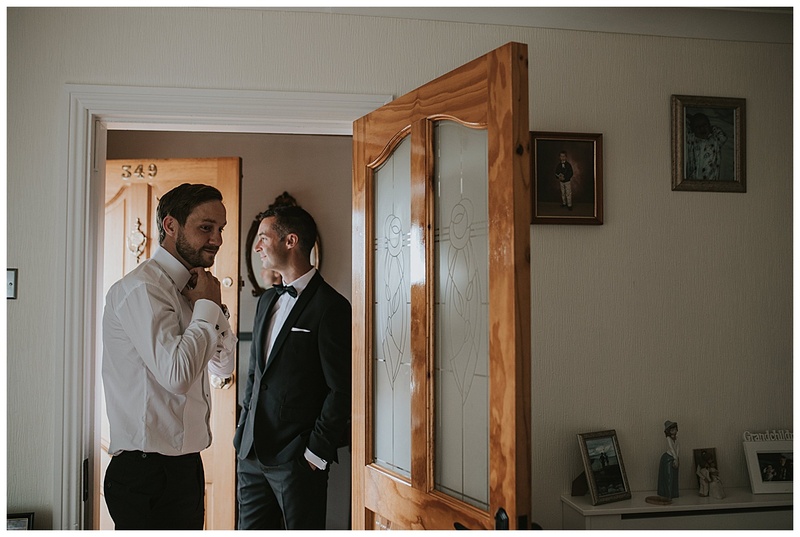 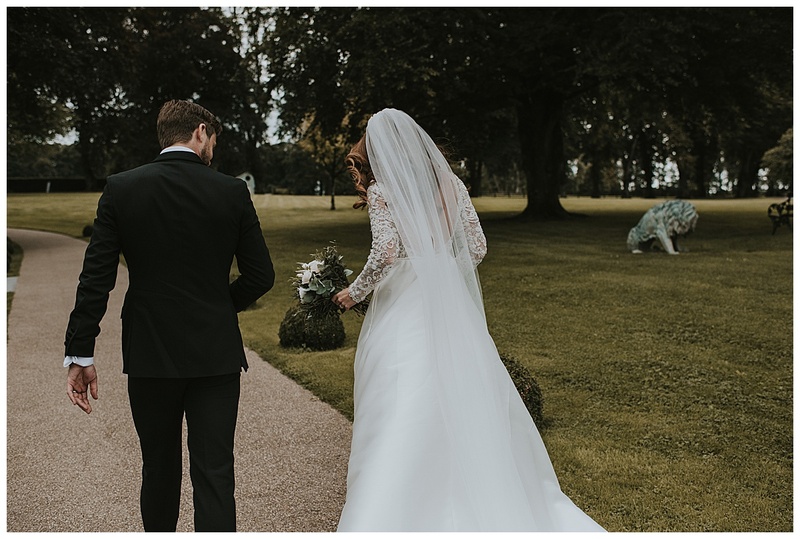 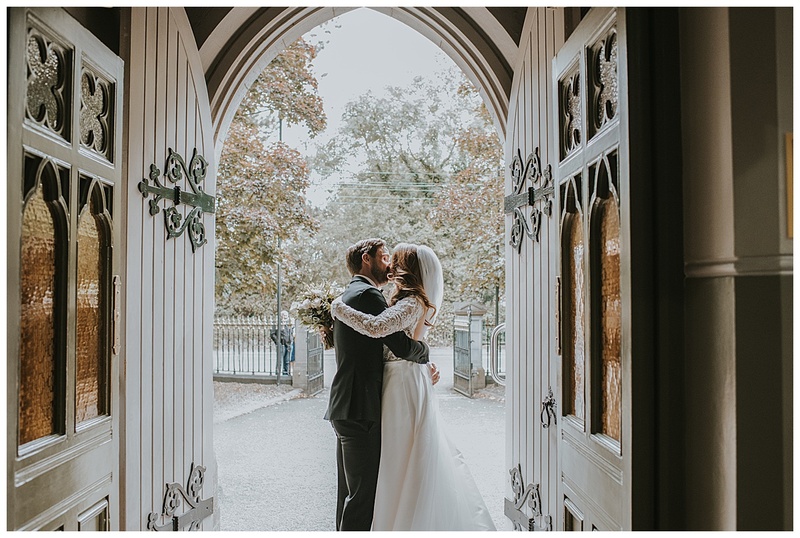 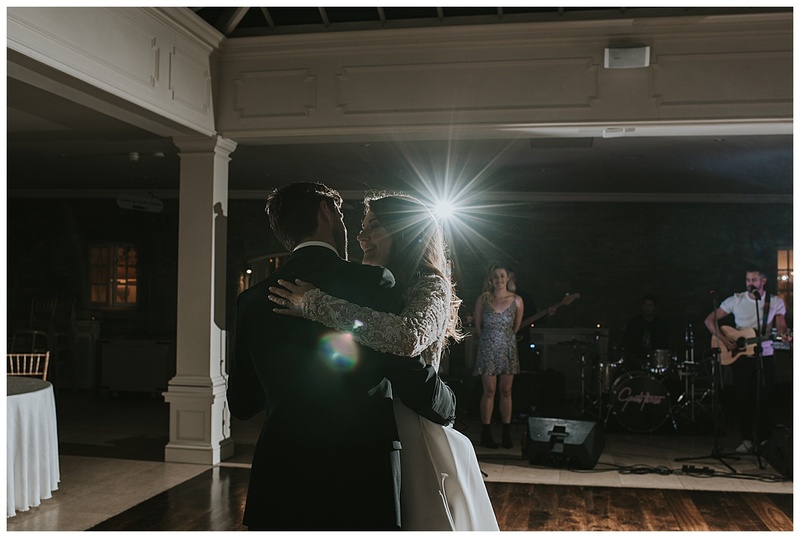 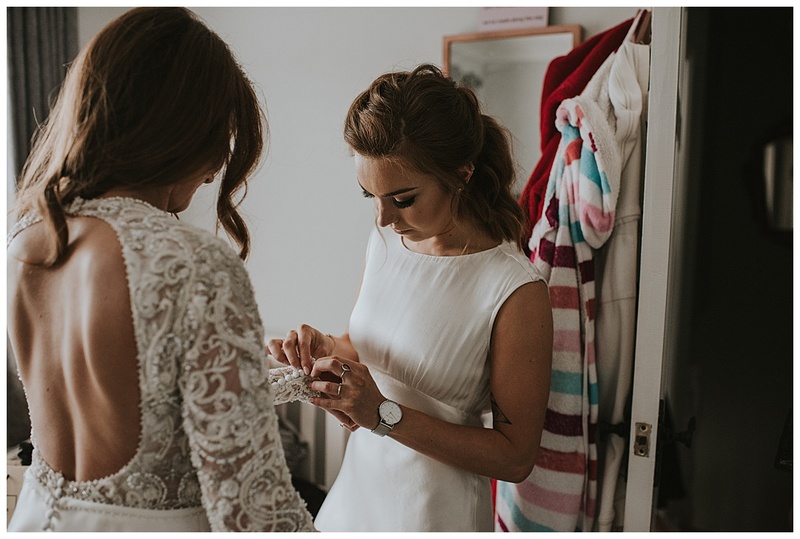 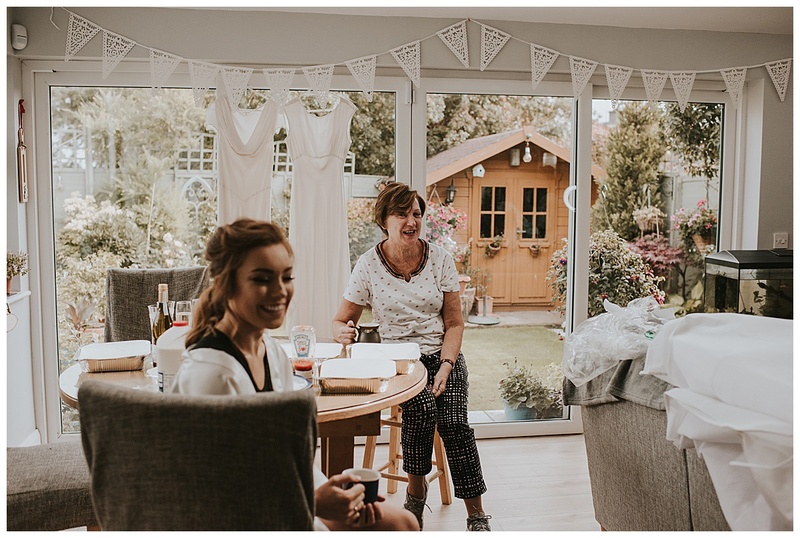 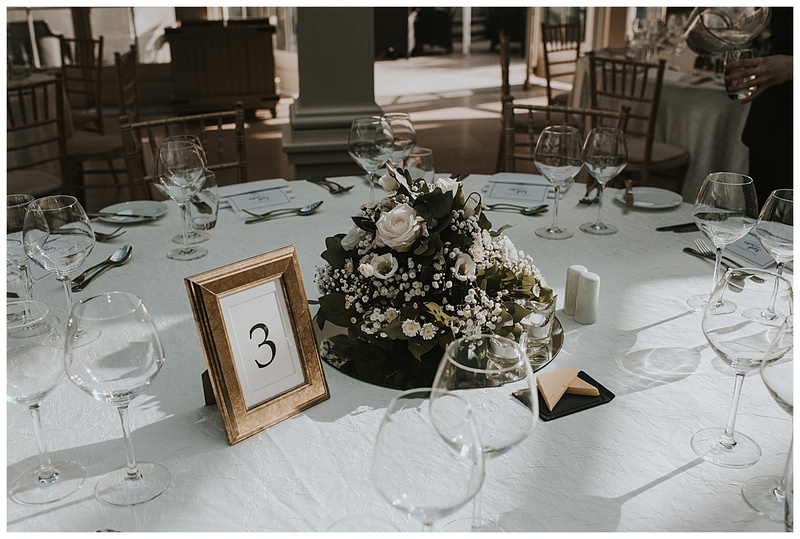 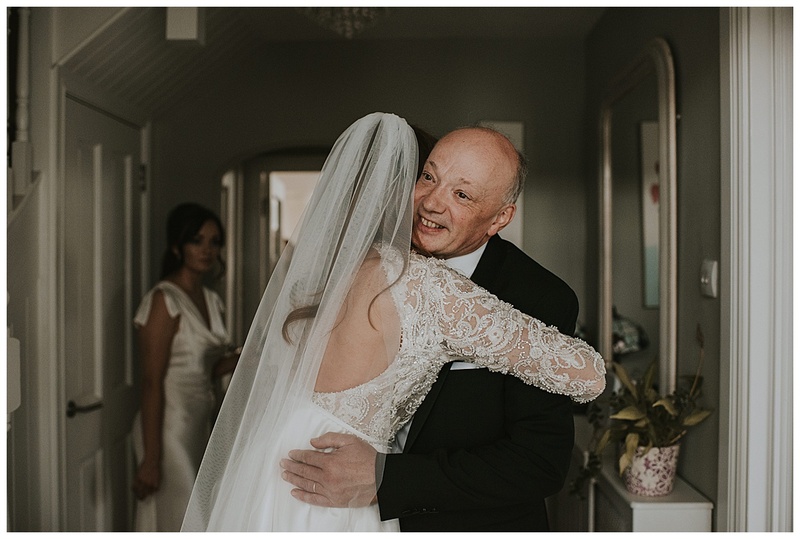 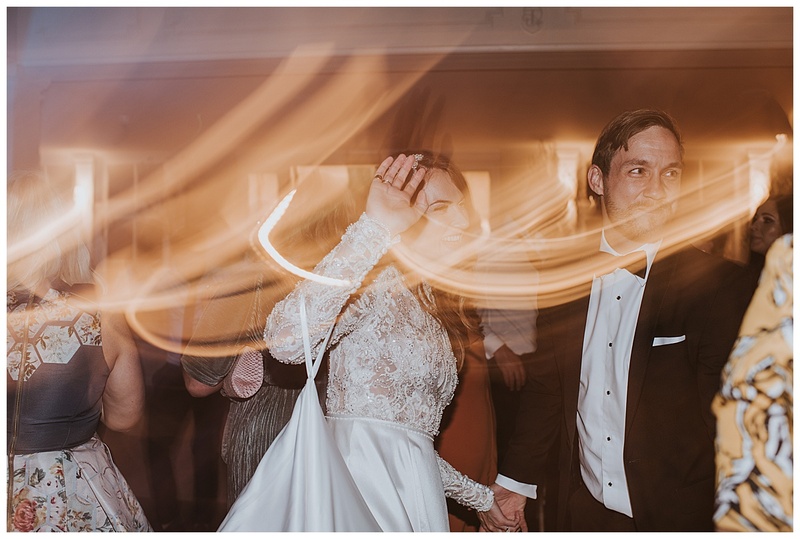 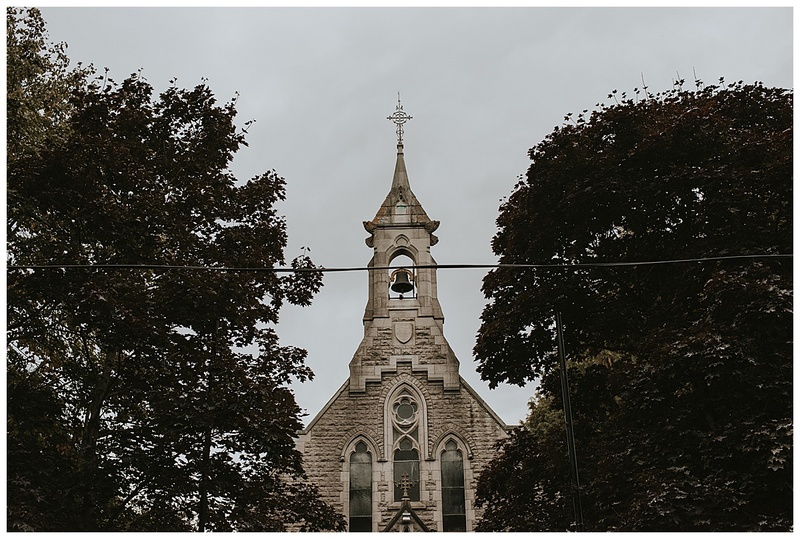 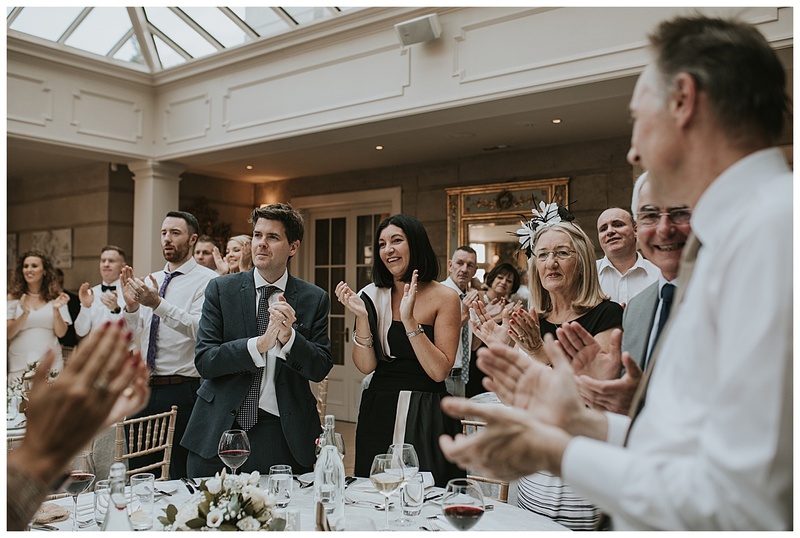 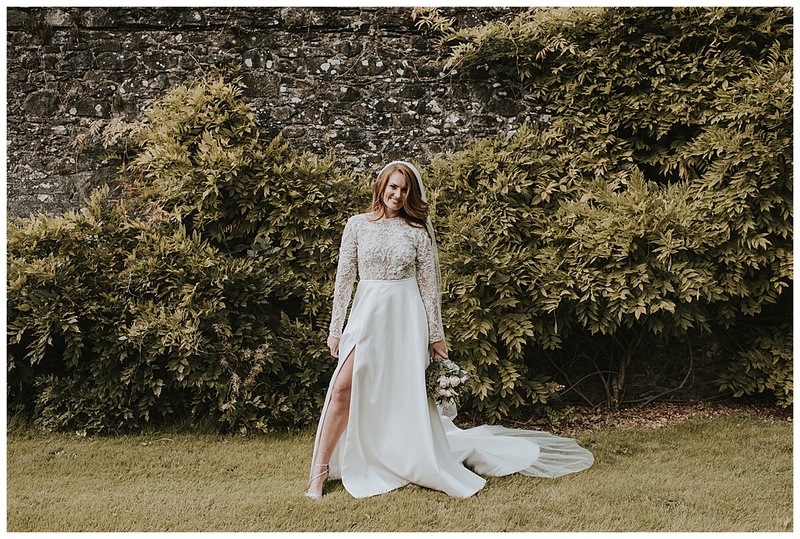 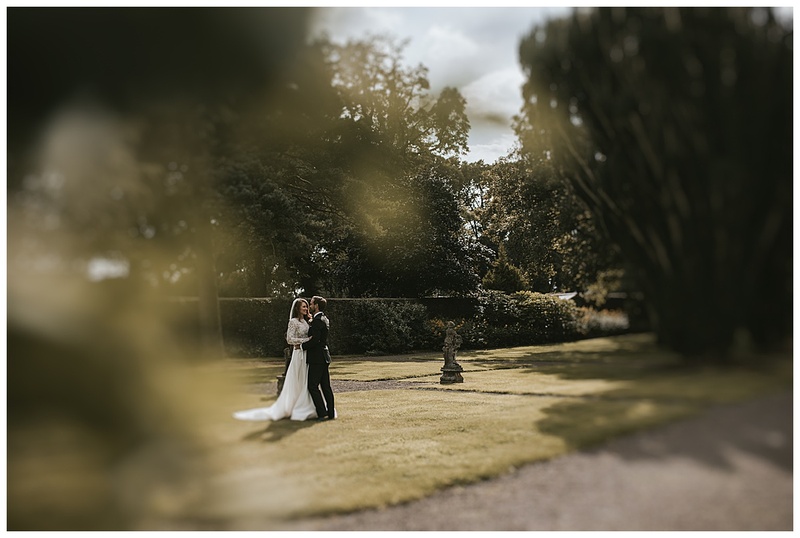 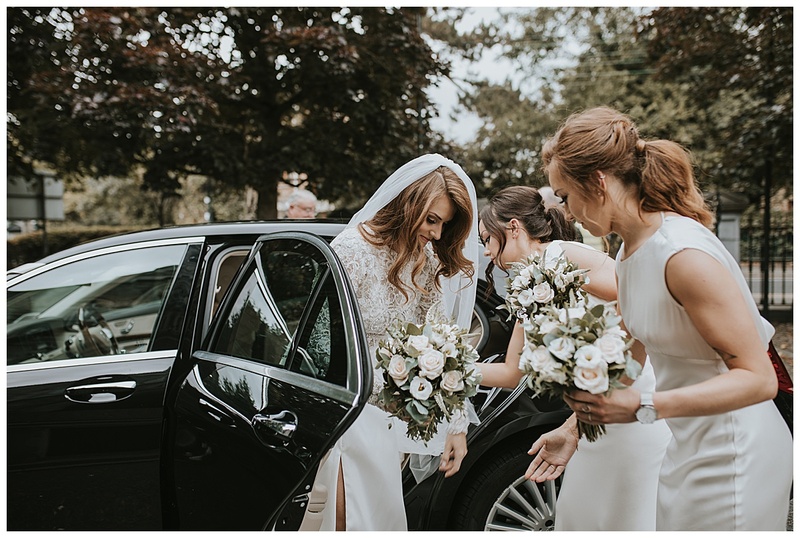 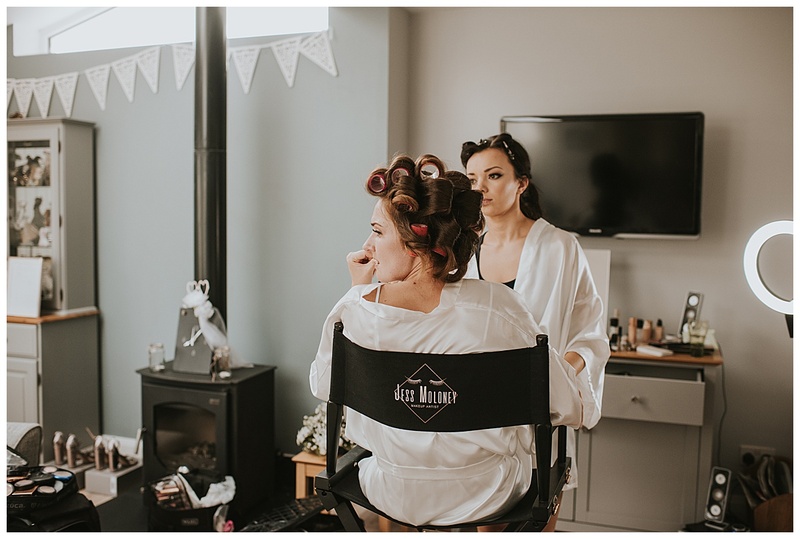 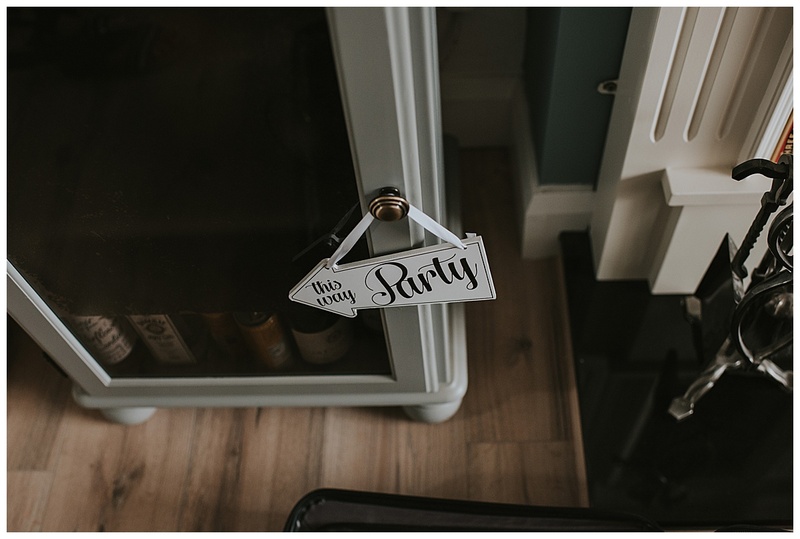 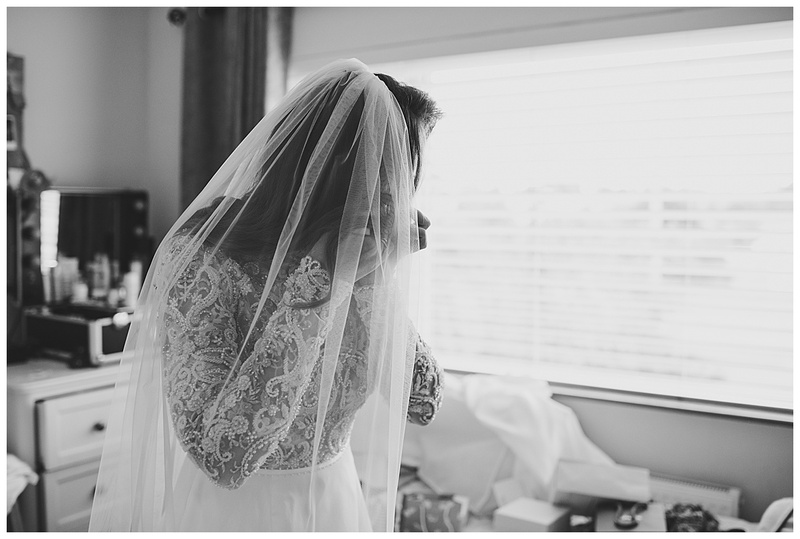 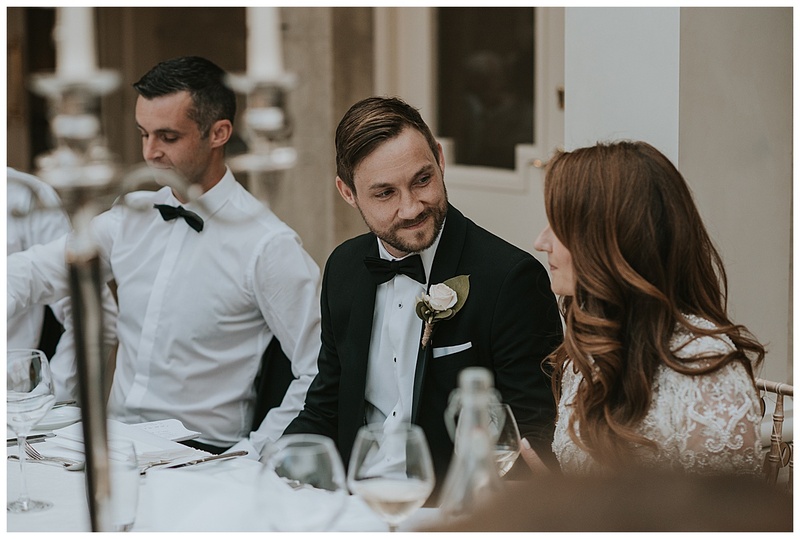 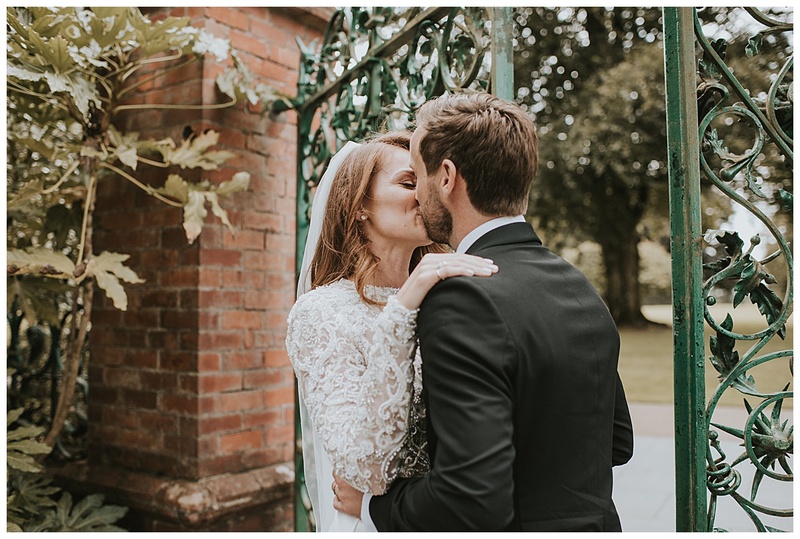 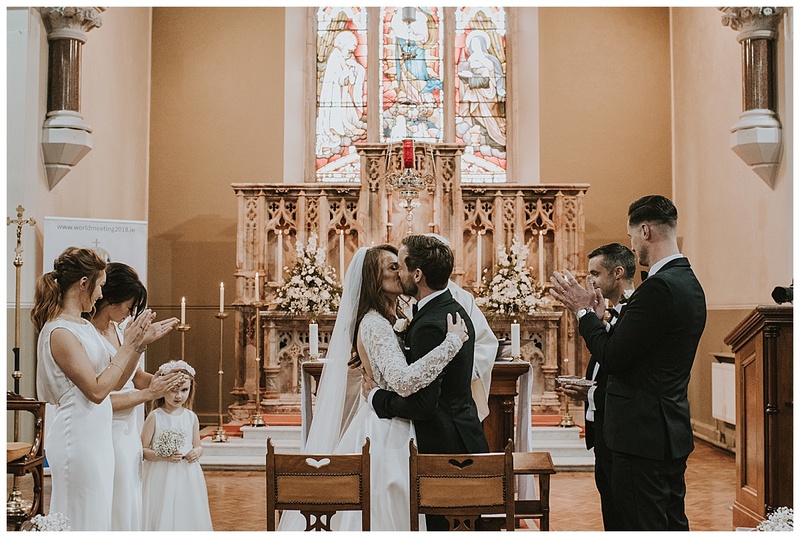 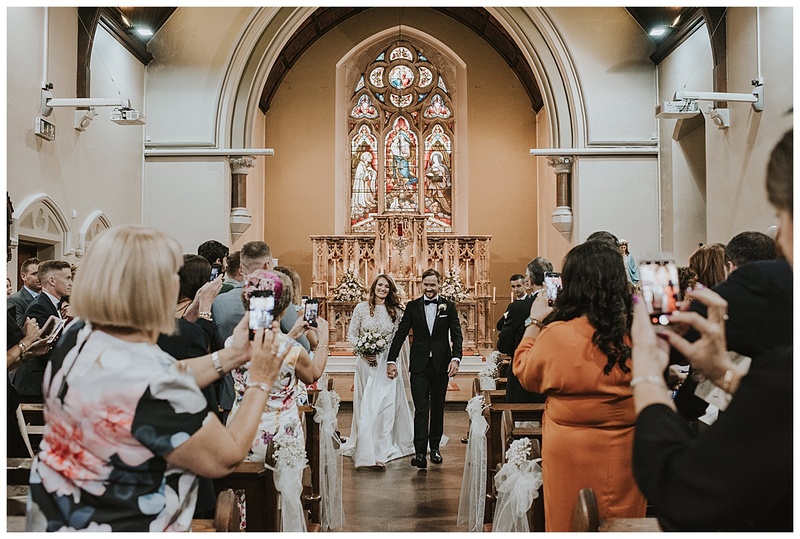 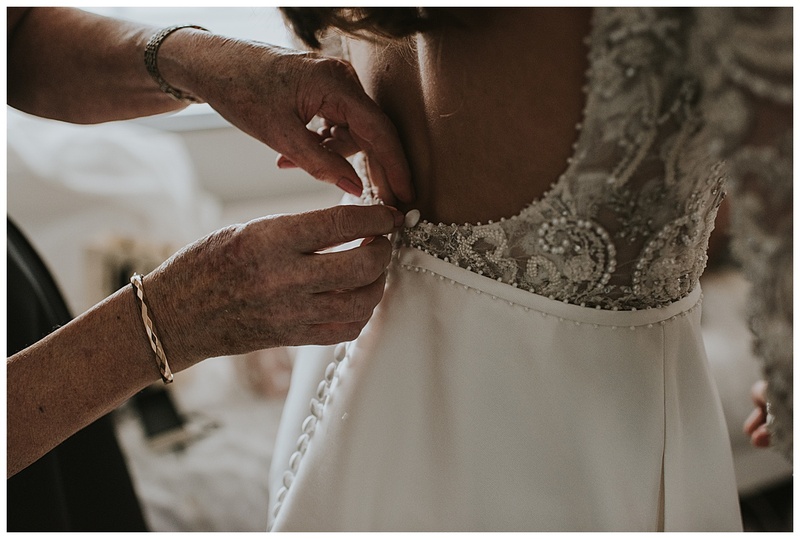 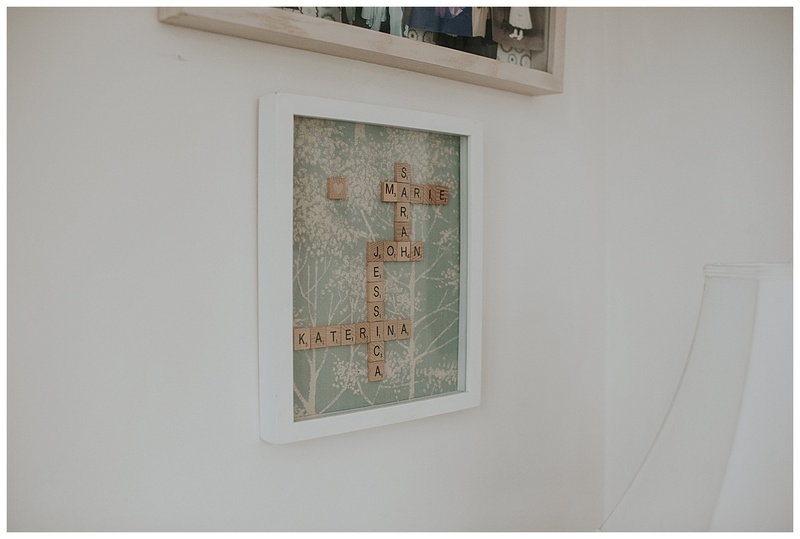 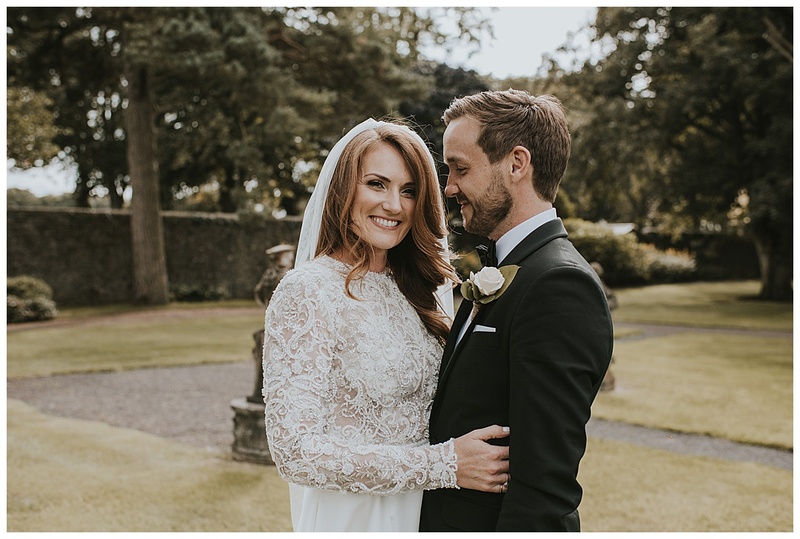 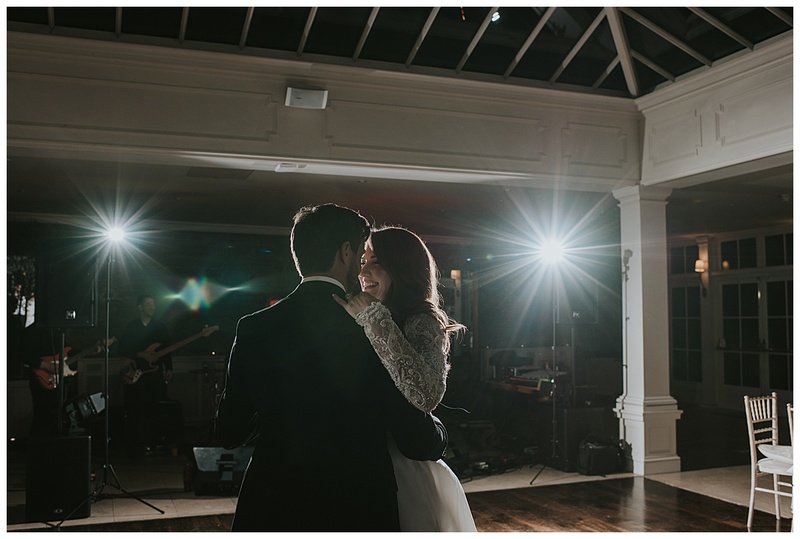 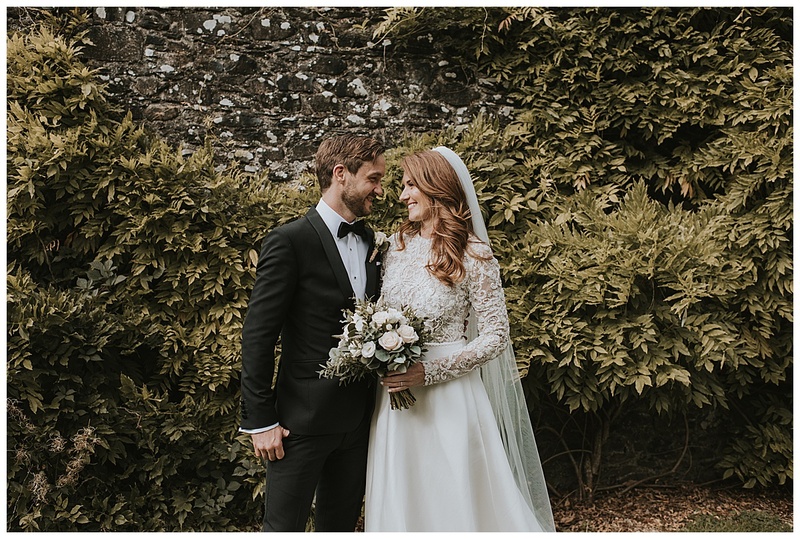 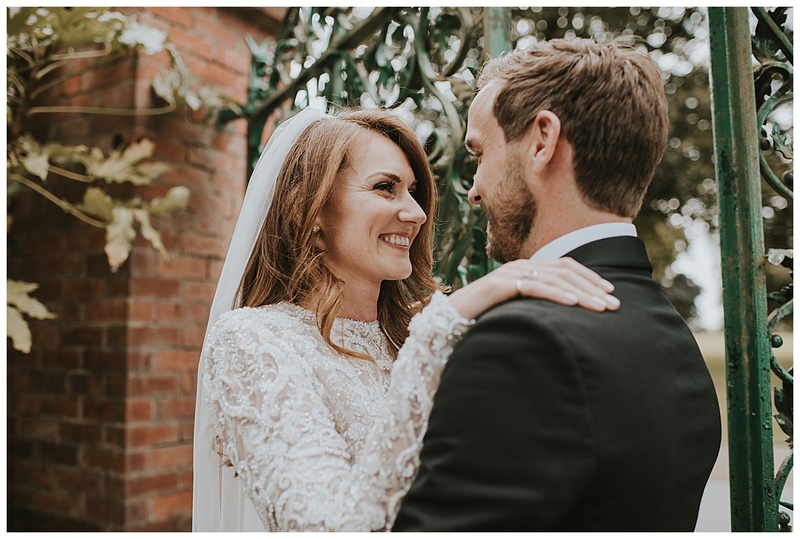 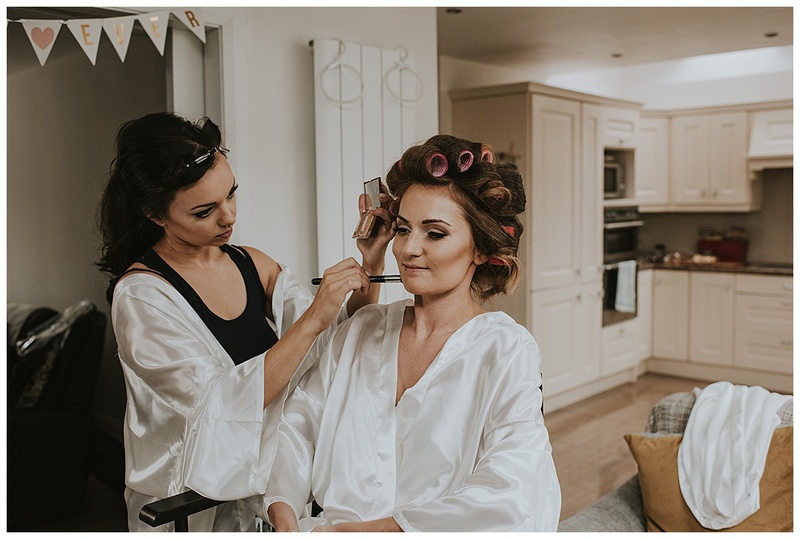 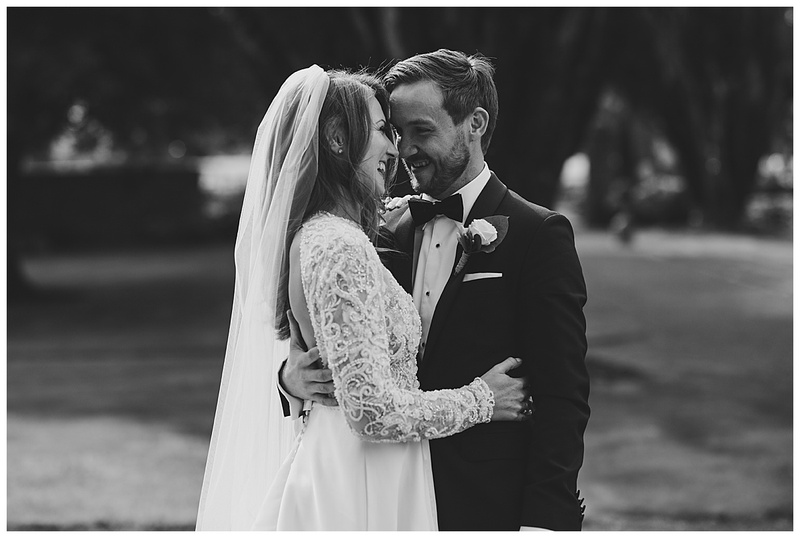 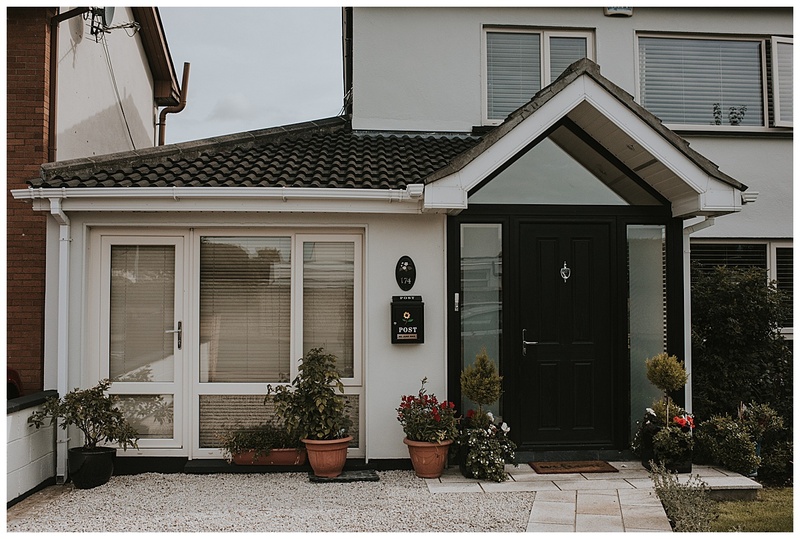 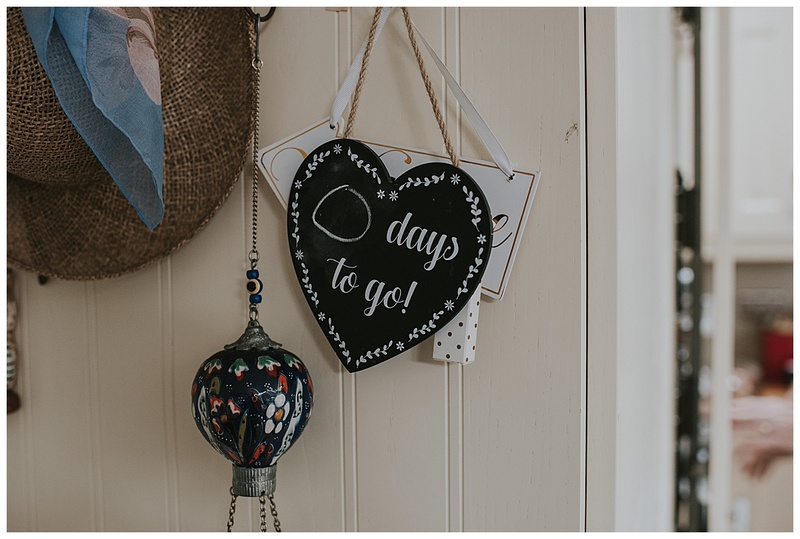 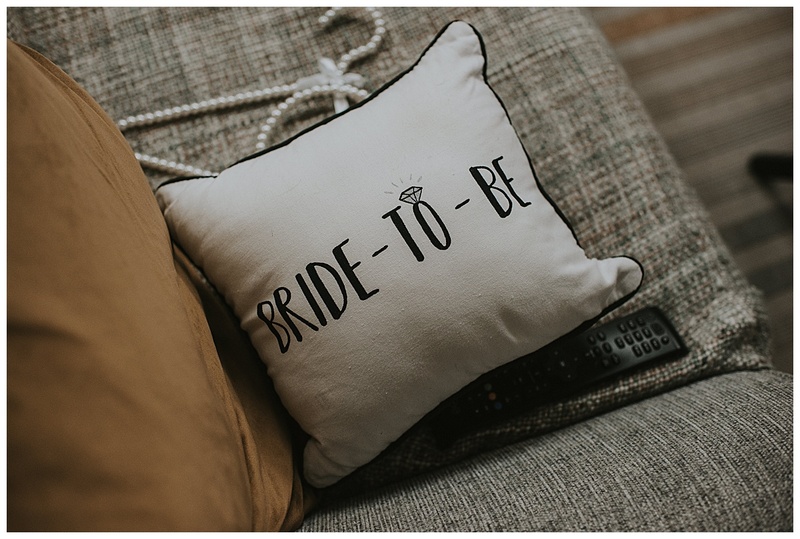 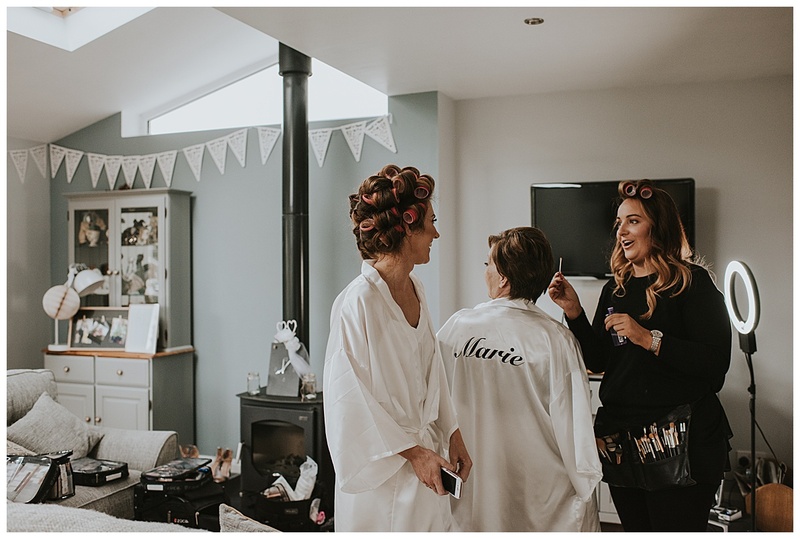 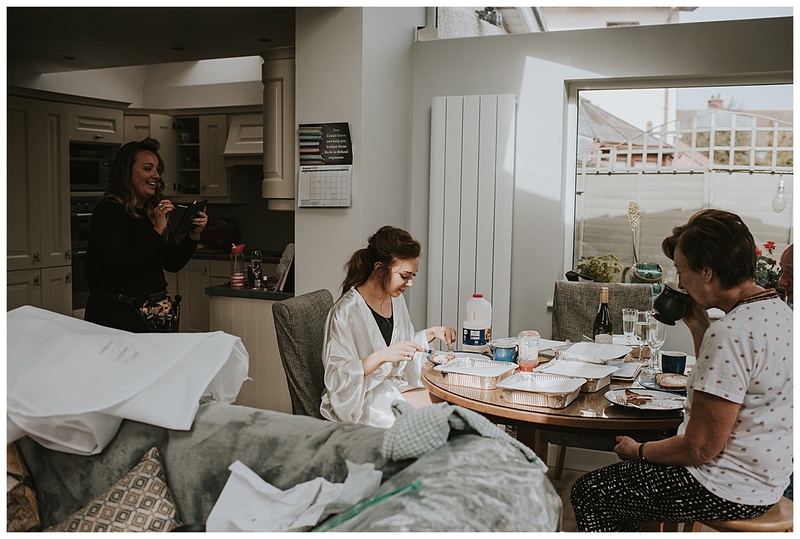 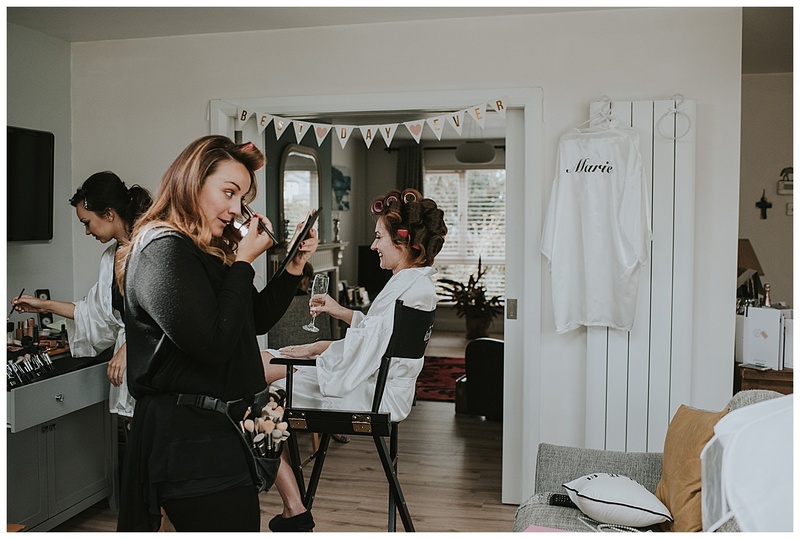 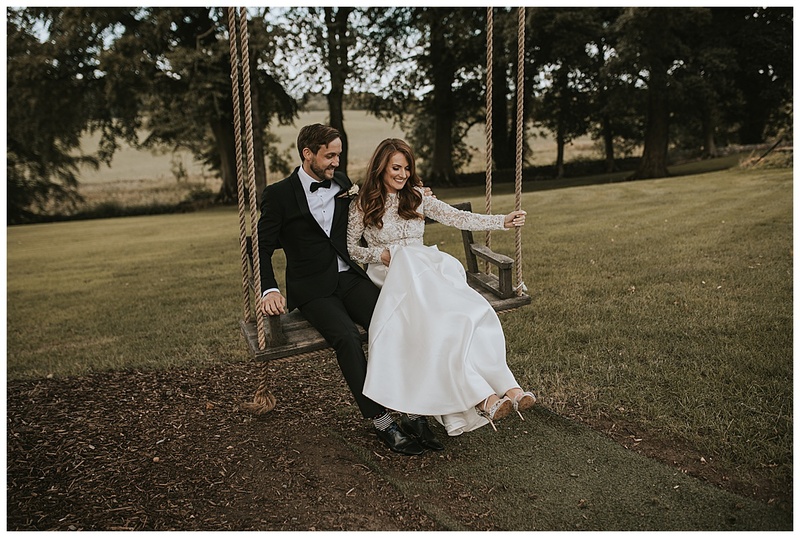 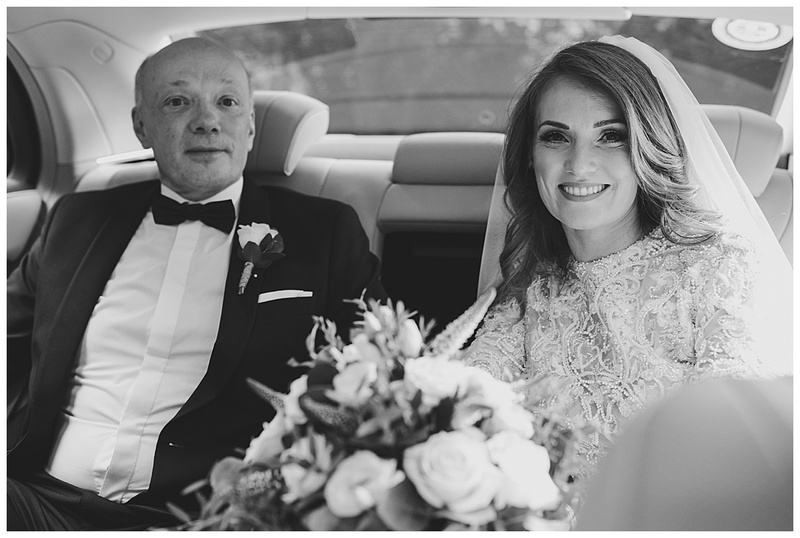 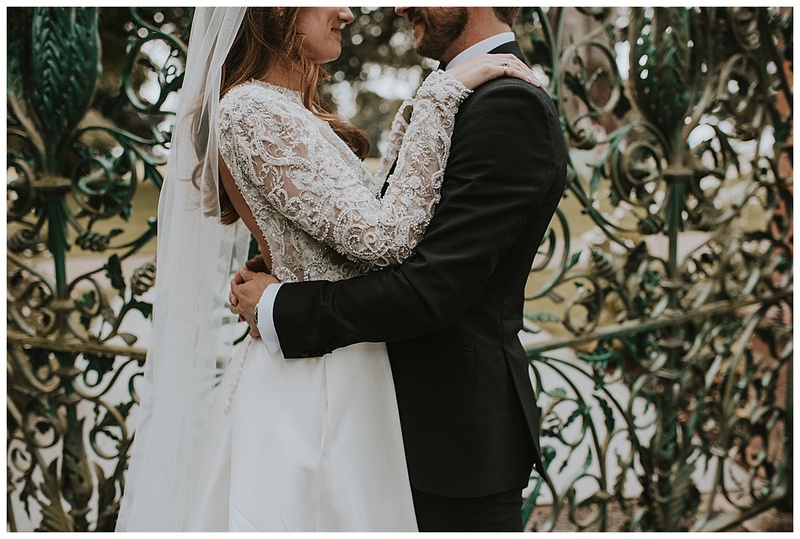 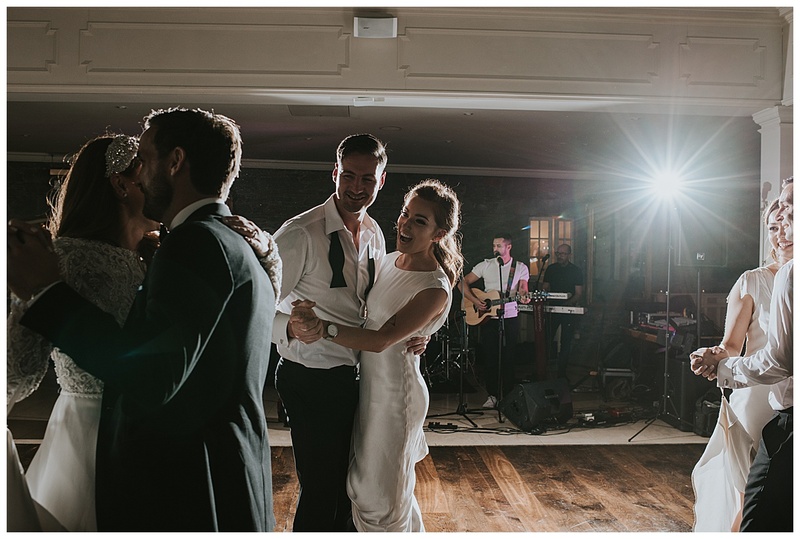 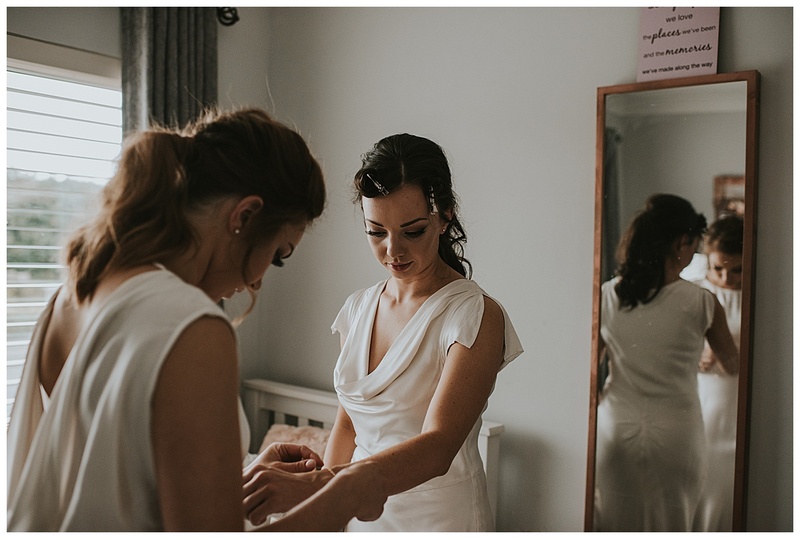 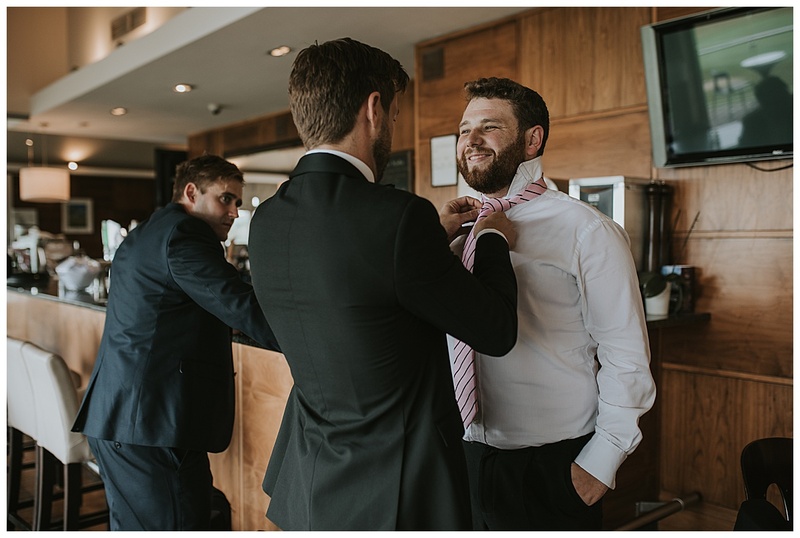 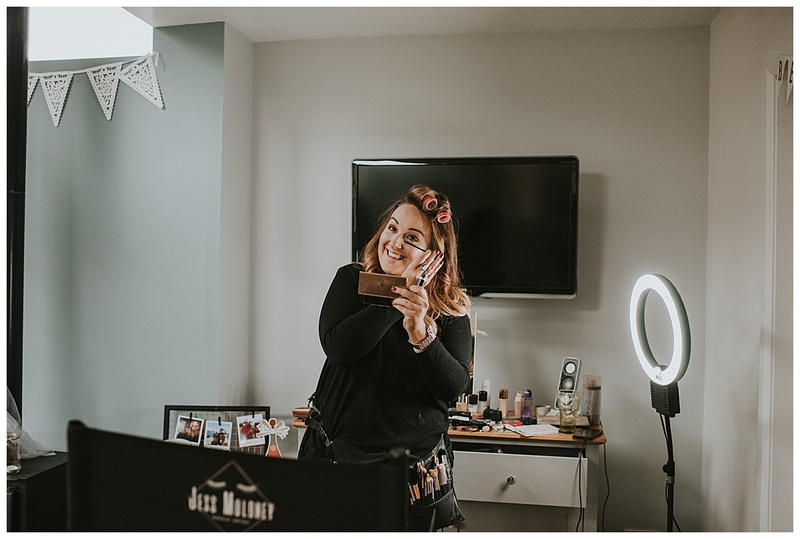 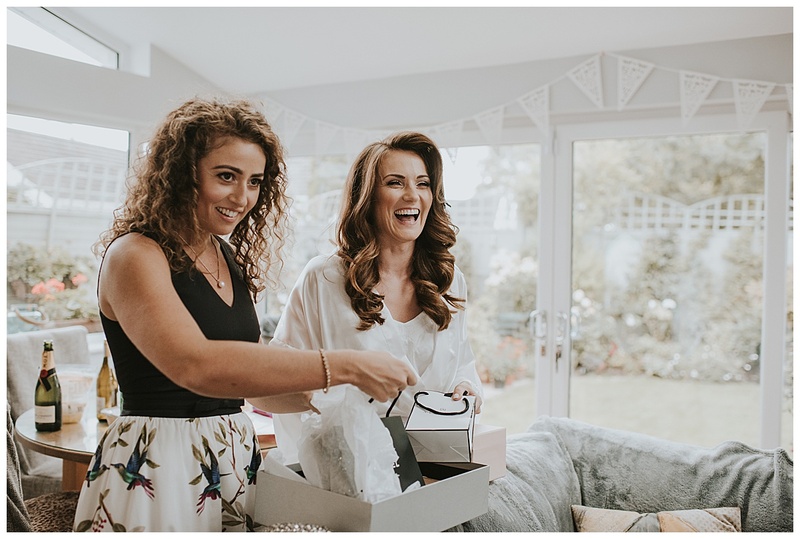 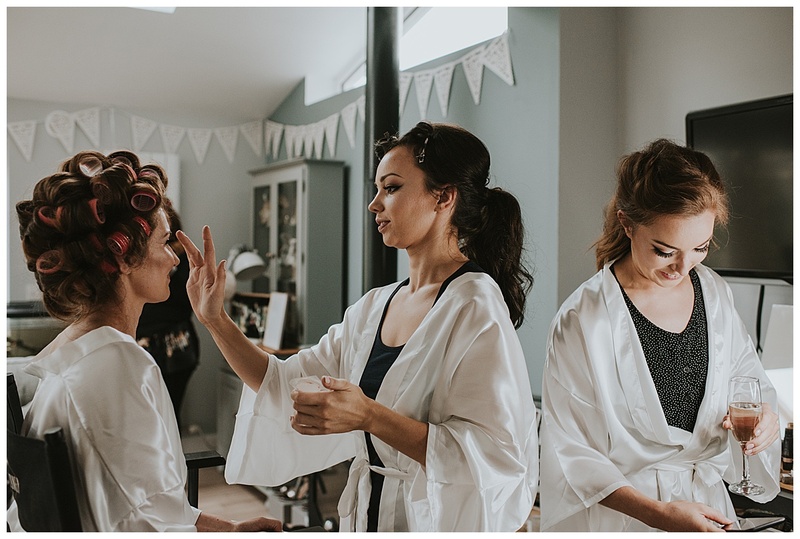 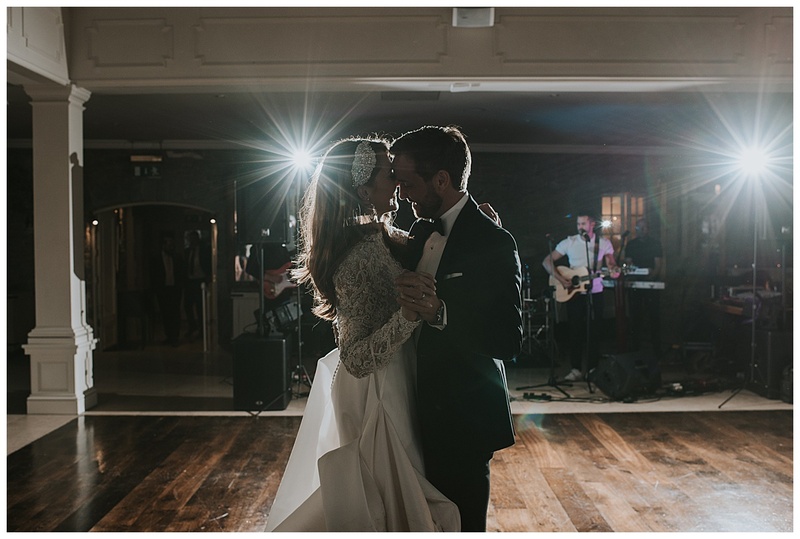 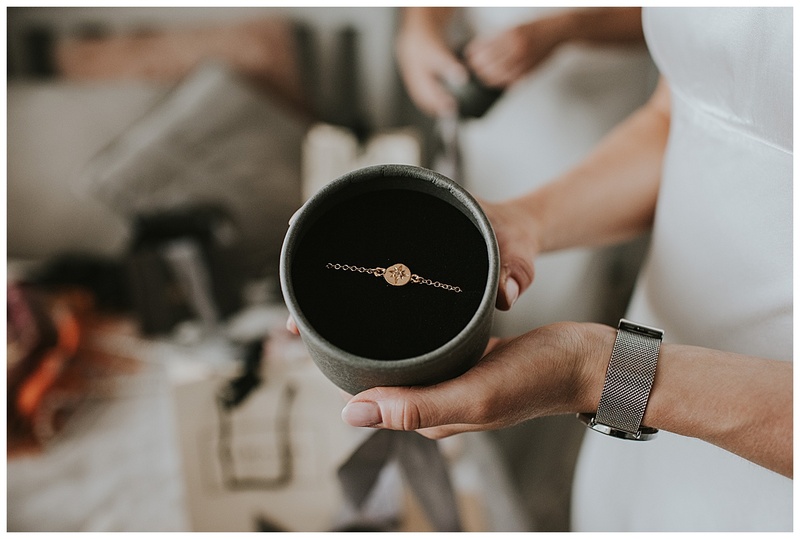 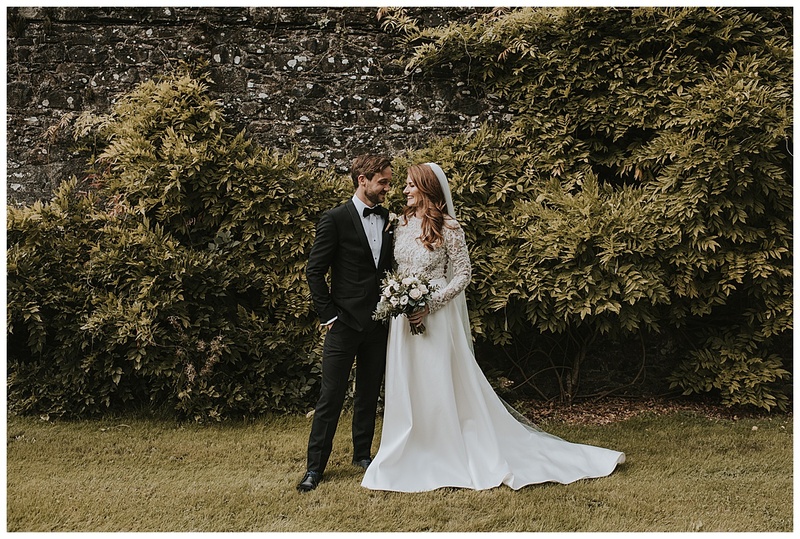 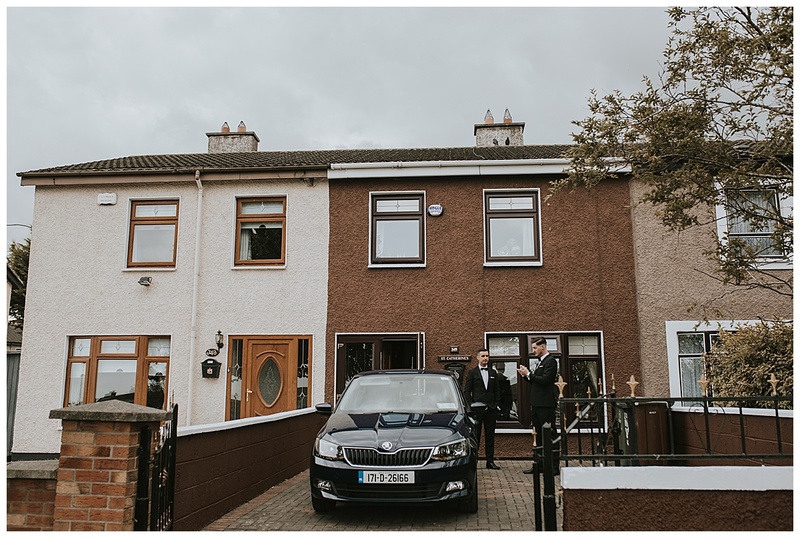 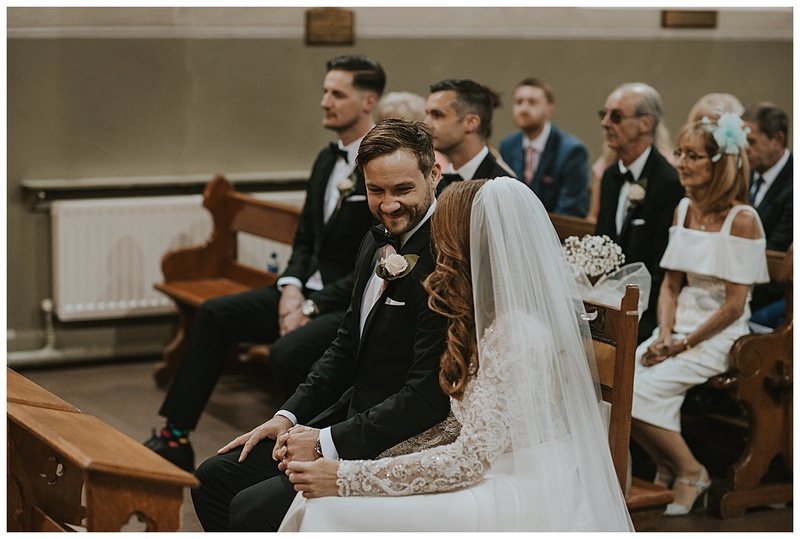 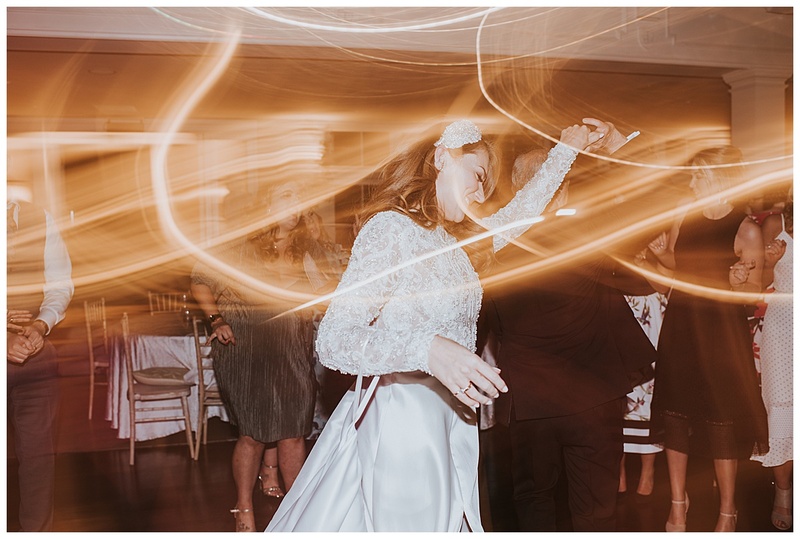 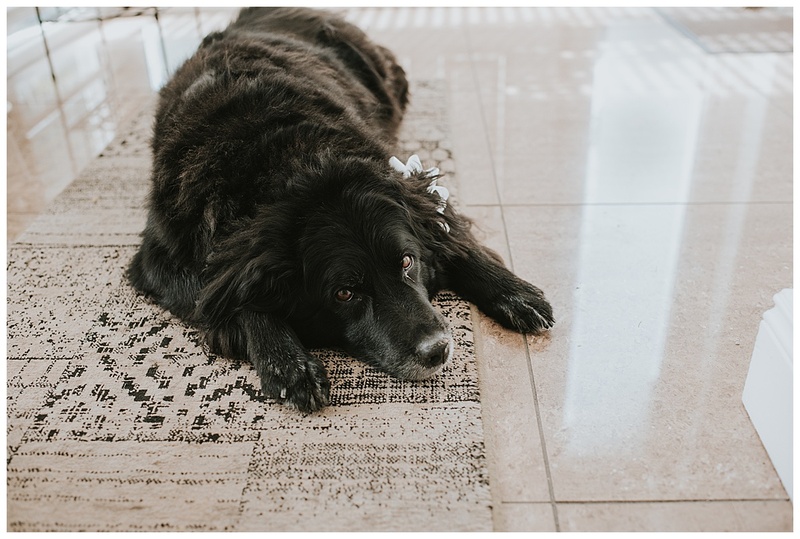 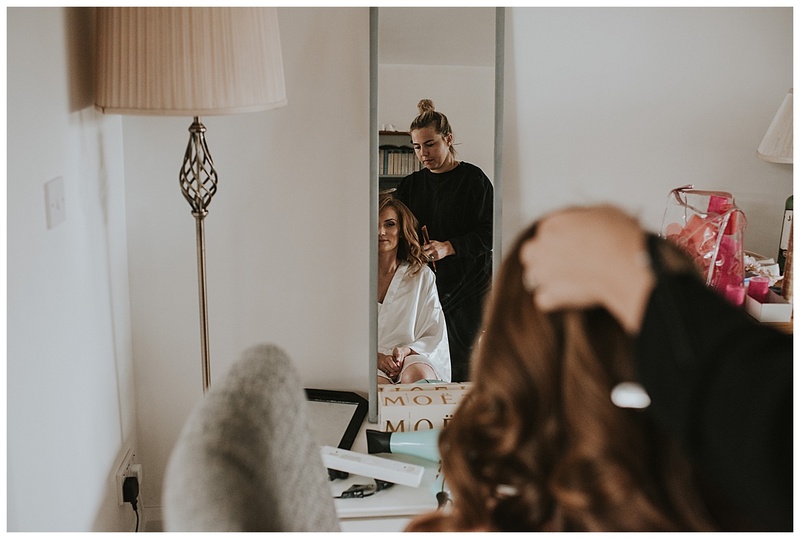 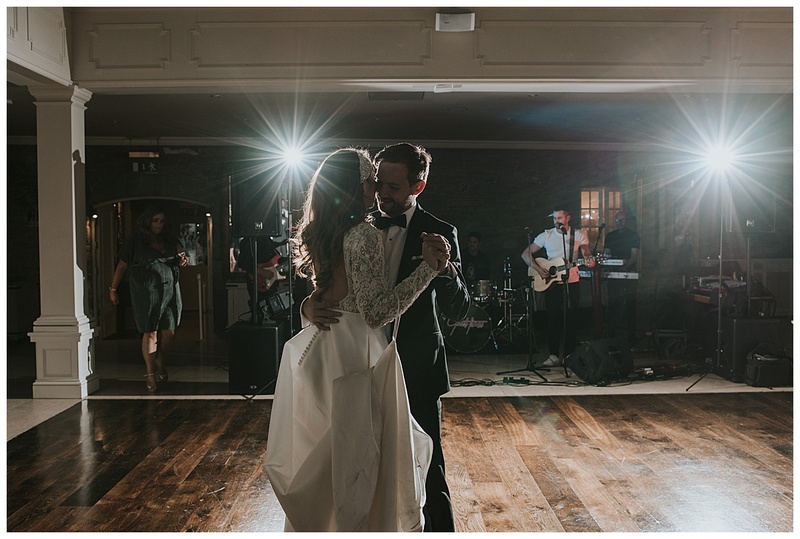 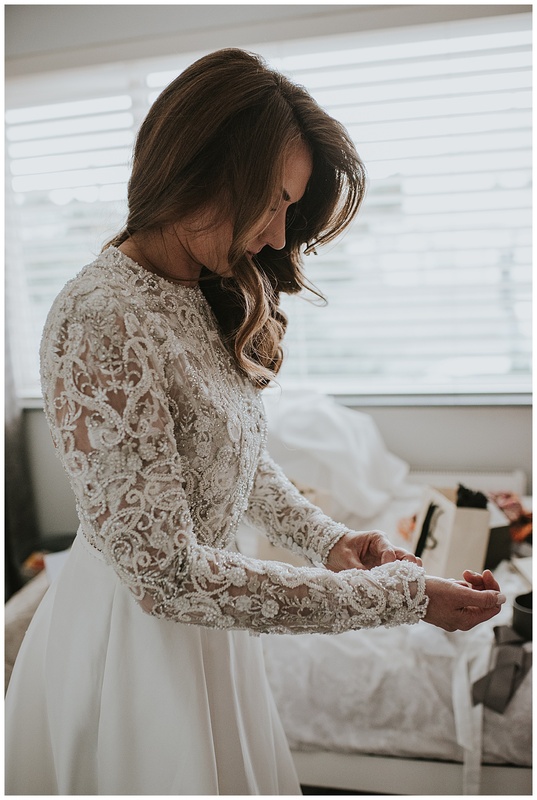 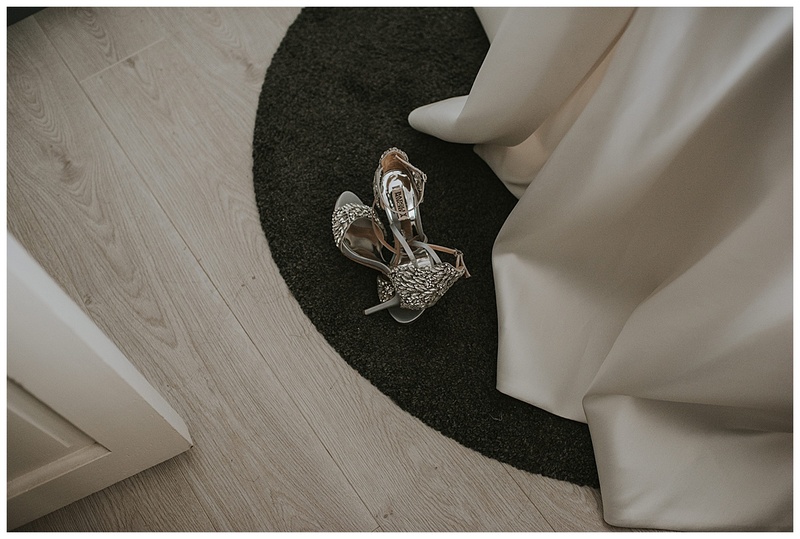 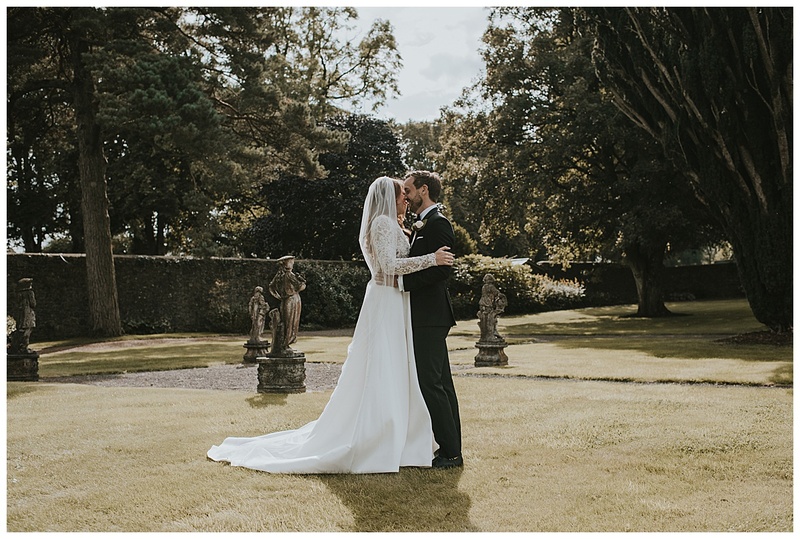 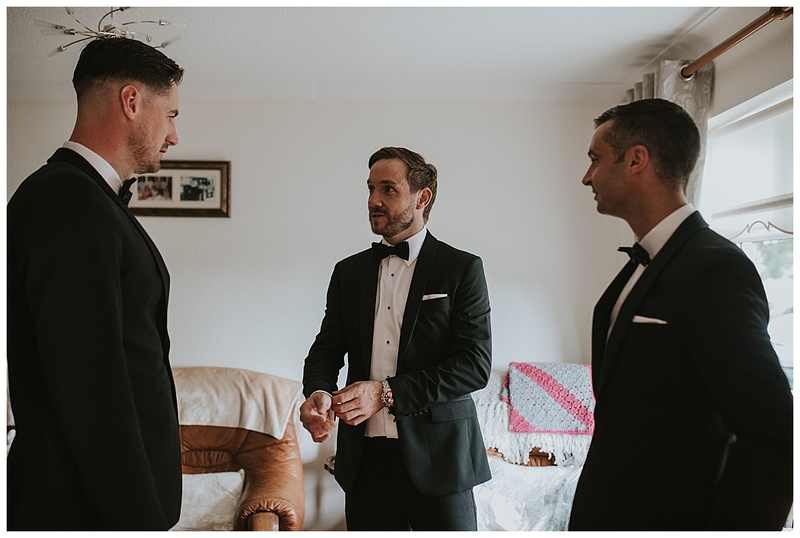 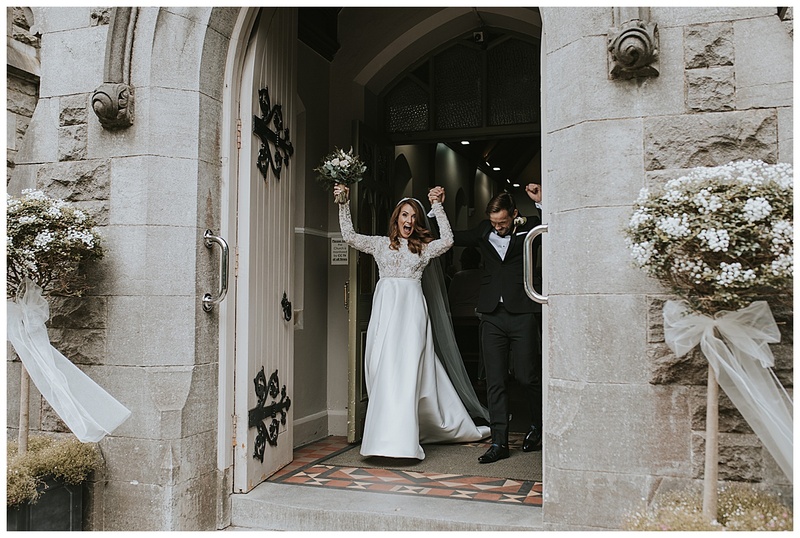 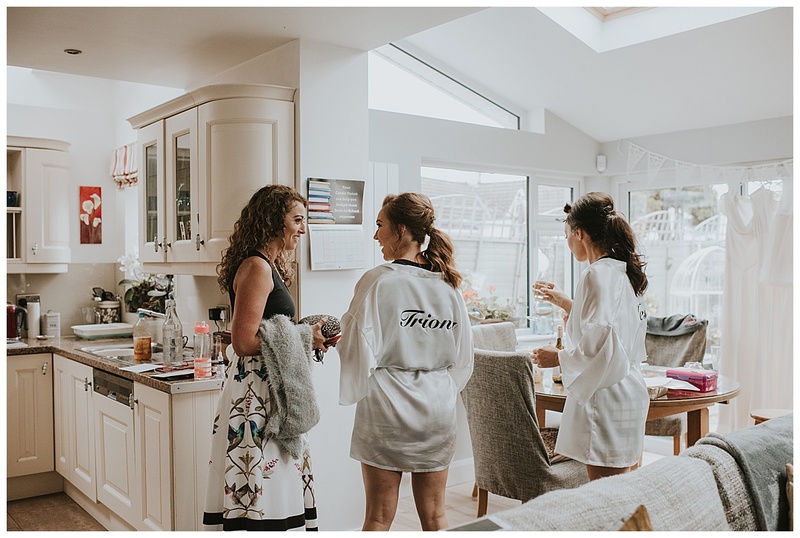 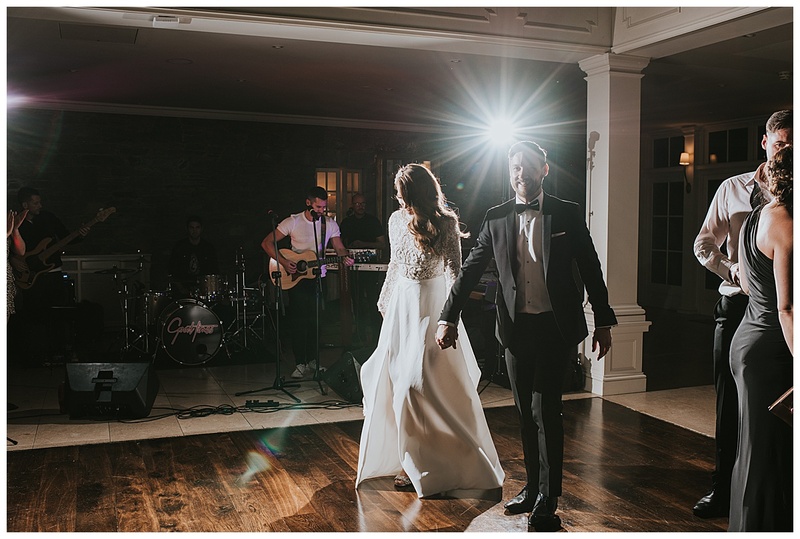 Sarah and Declan had just recently moved back from the UK and their intimate wedding was simply stunning from start to finish. 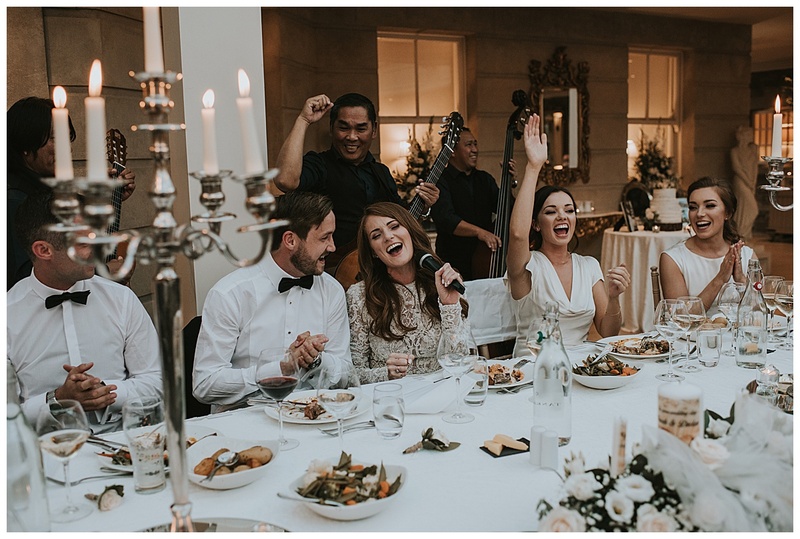 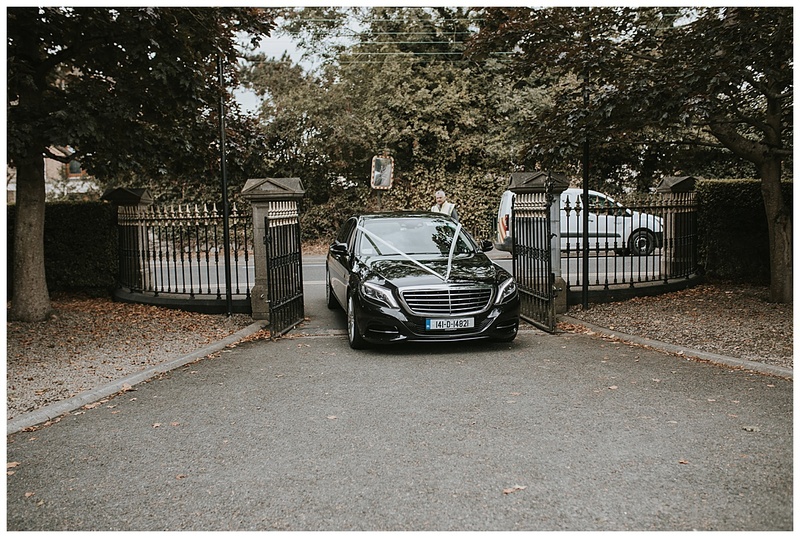 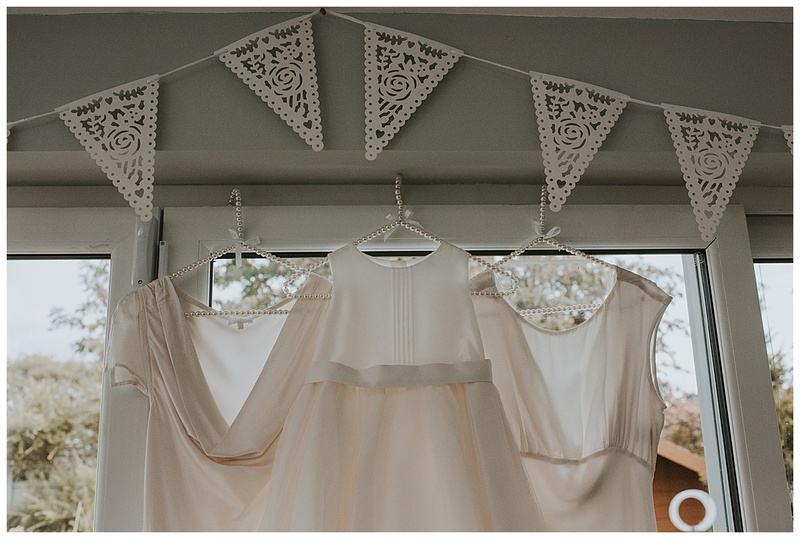 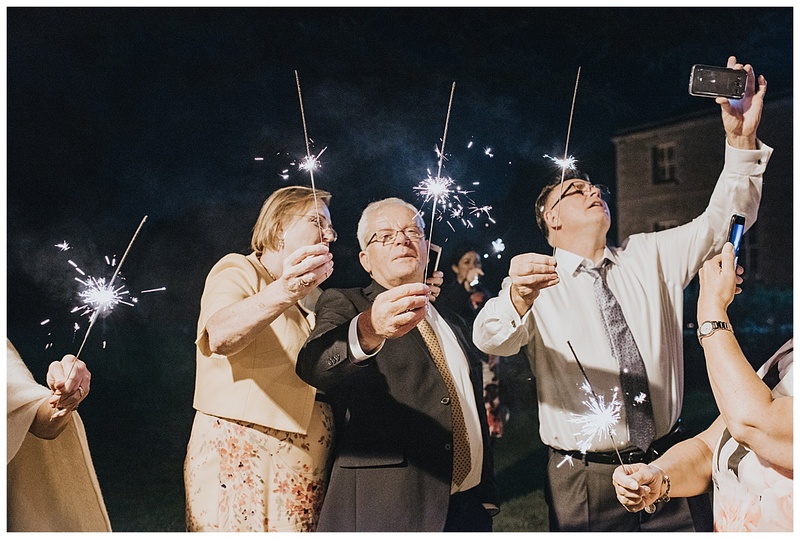 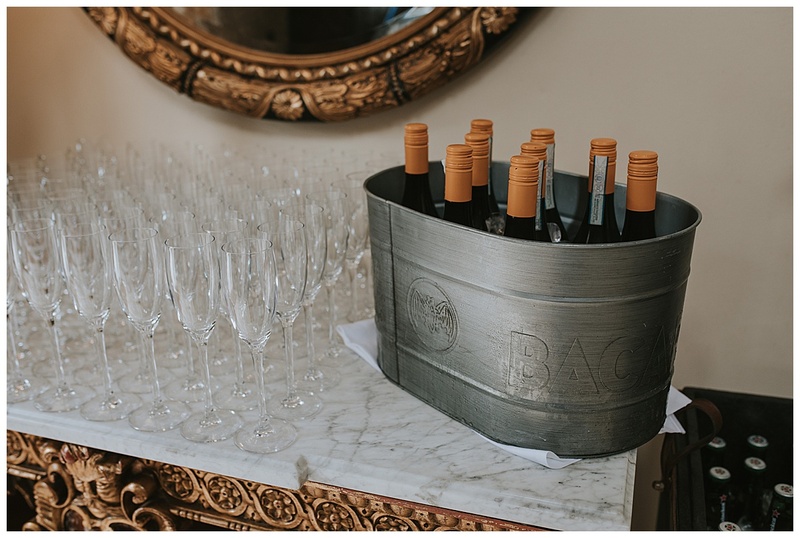 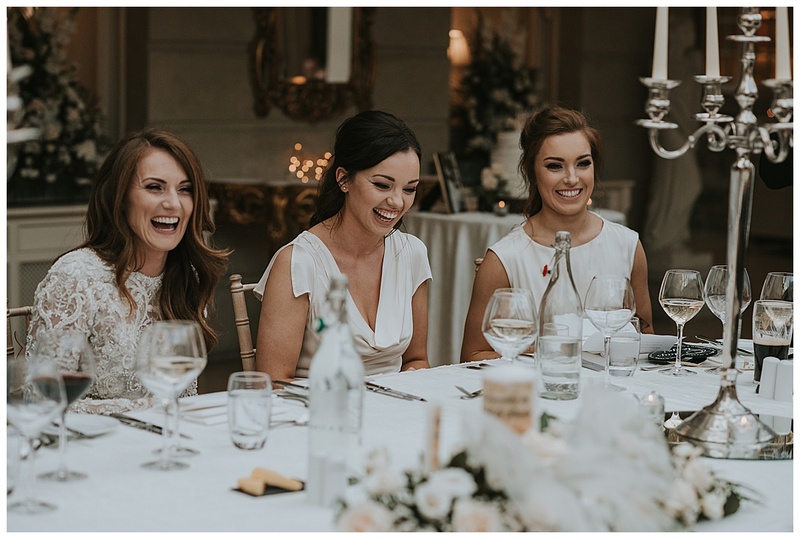 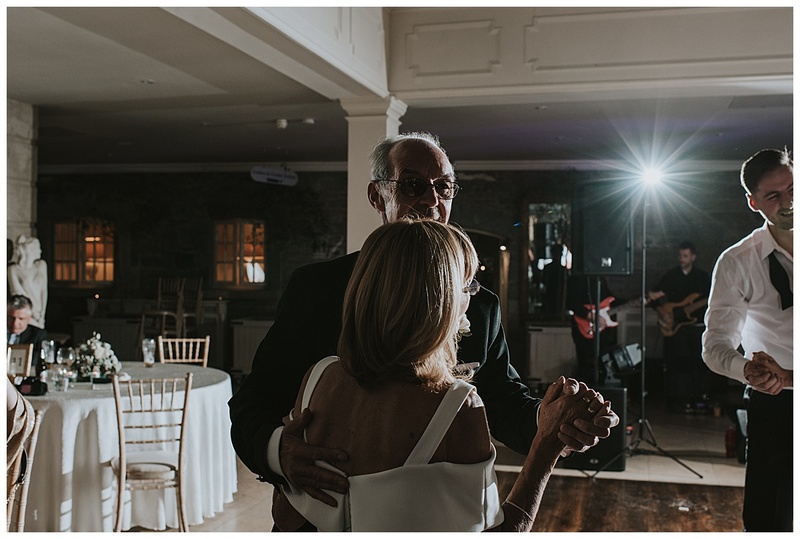 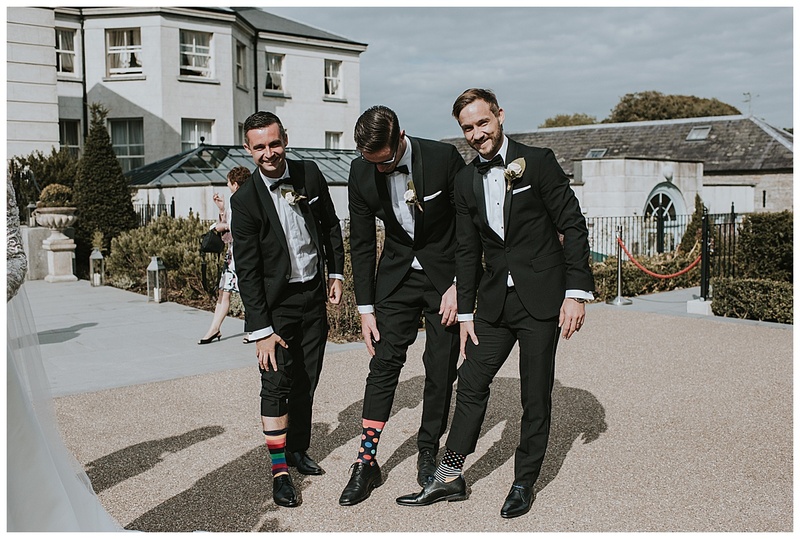 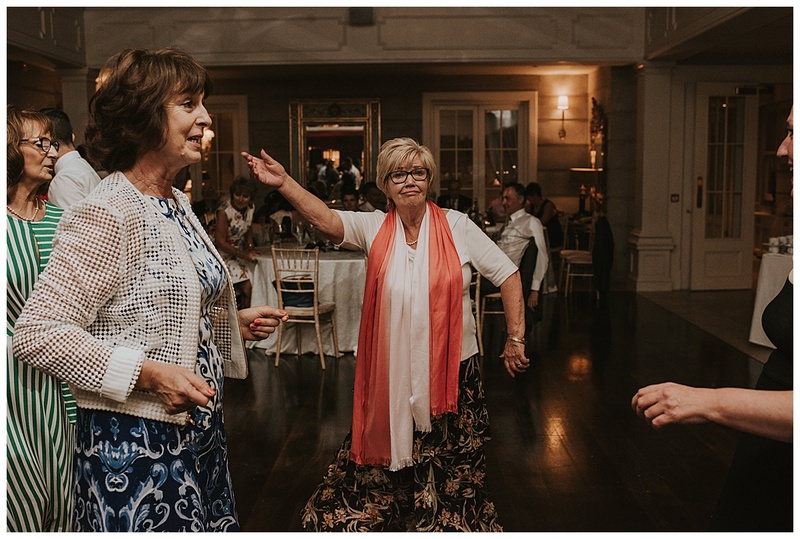 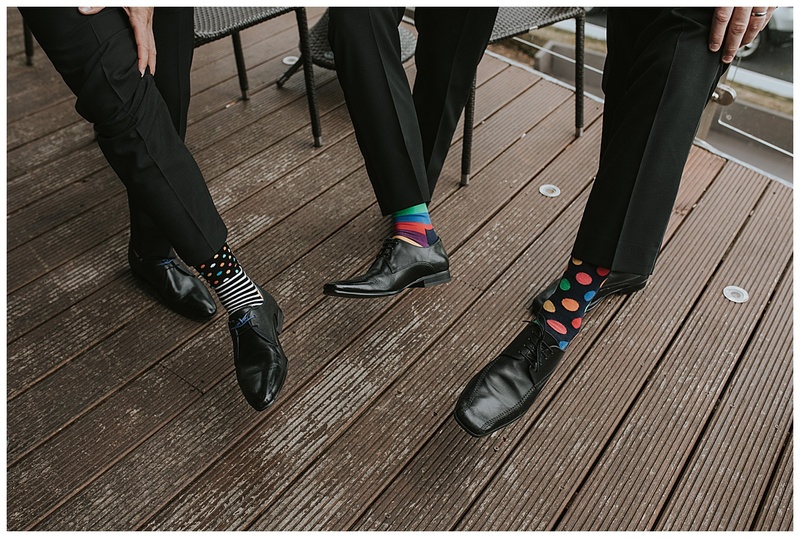 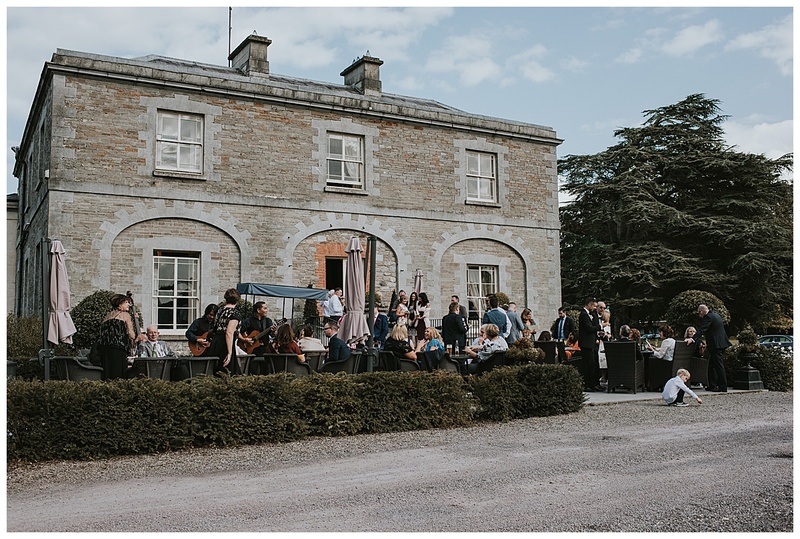 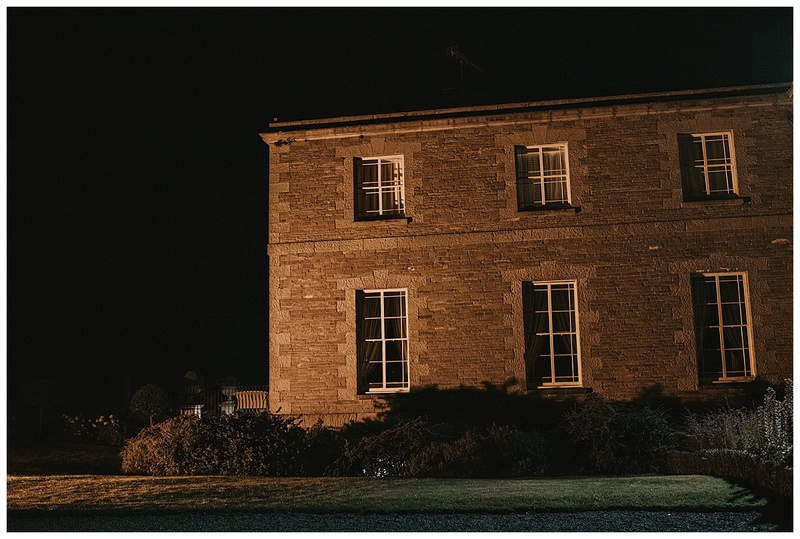 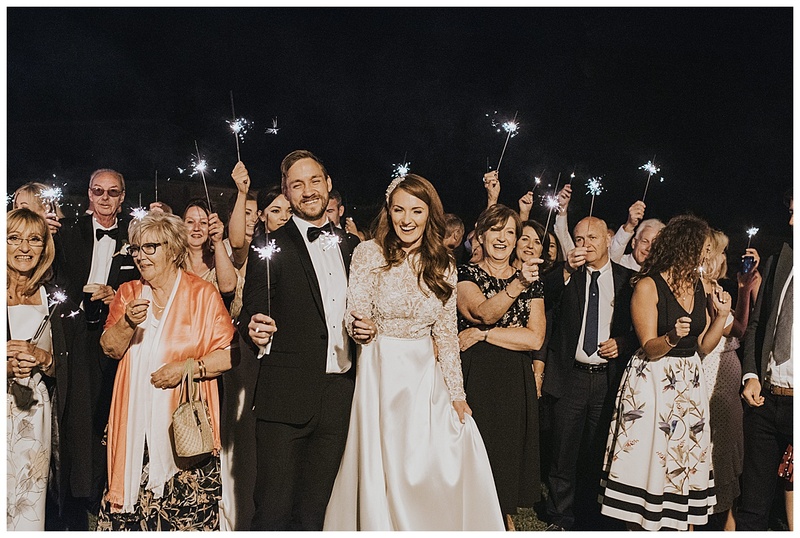 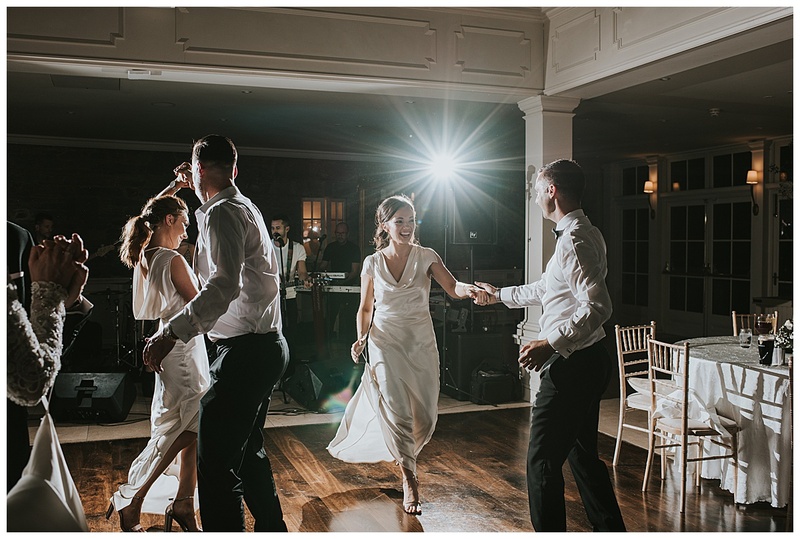 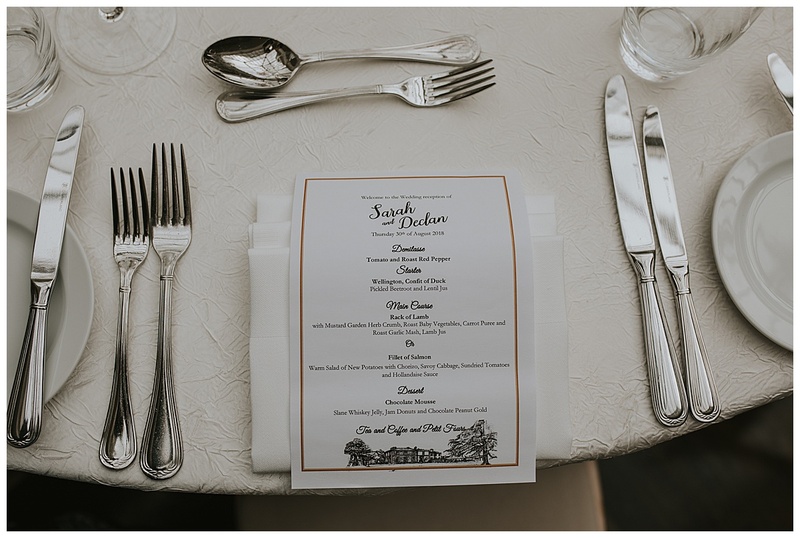 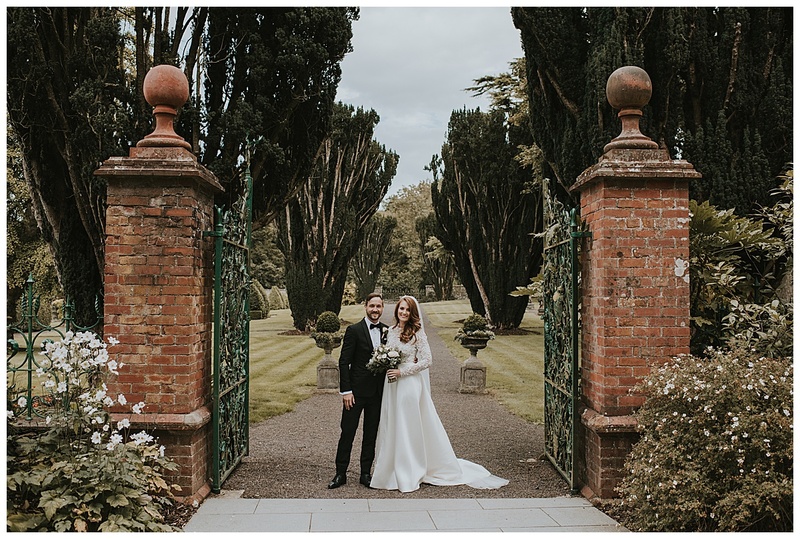 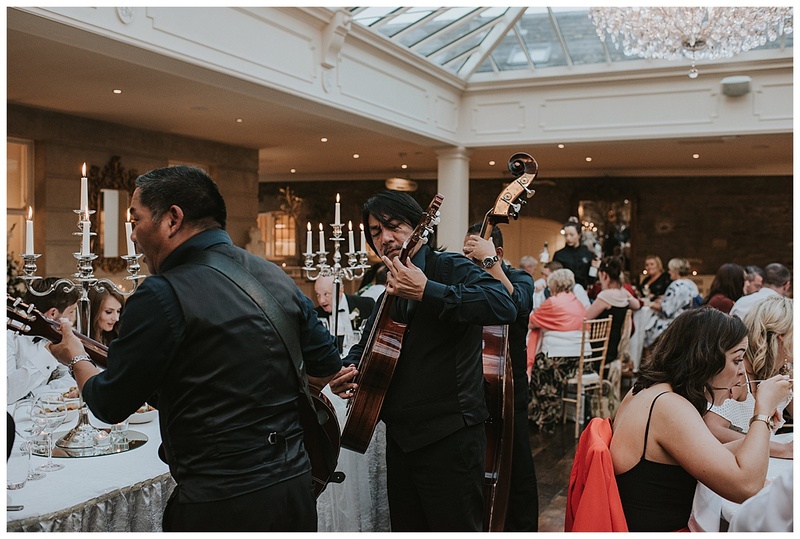 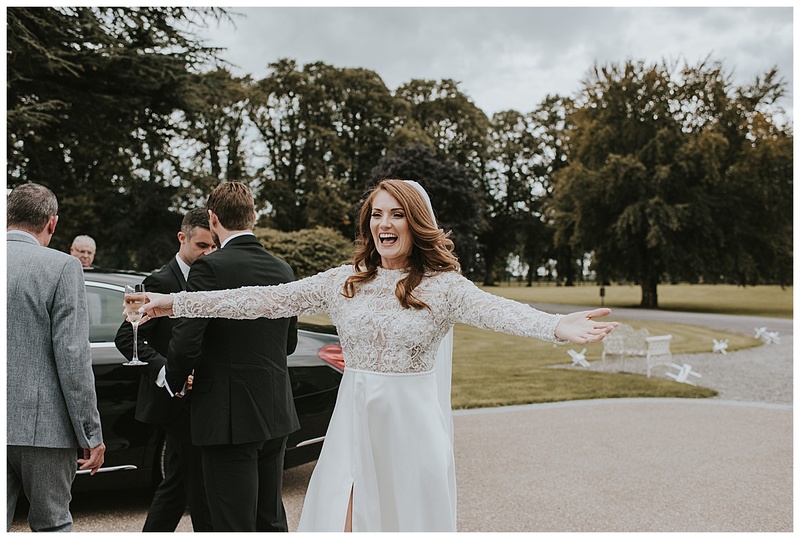 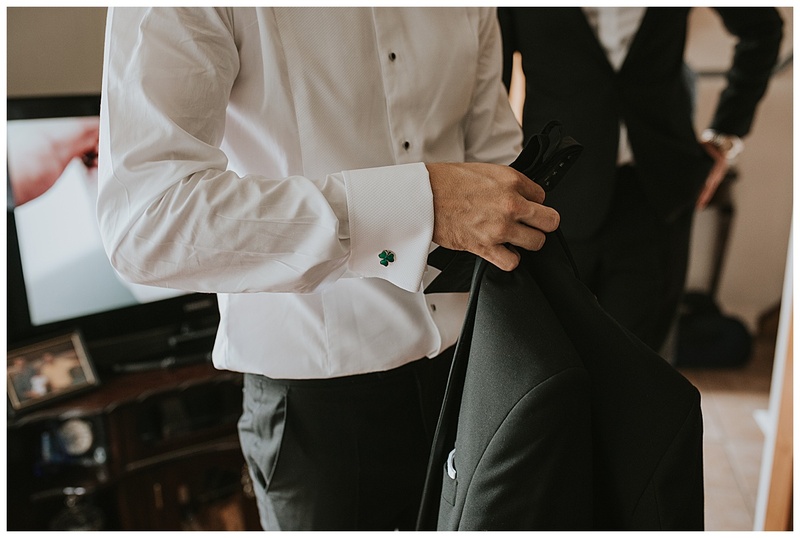 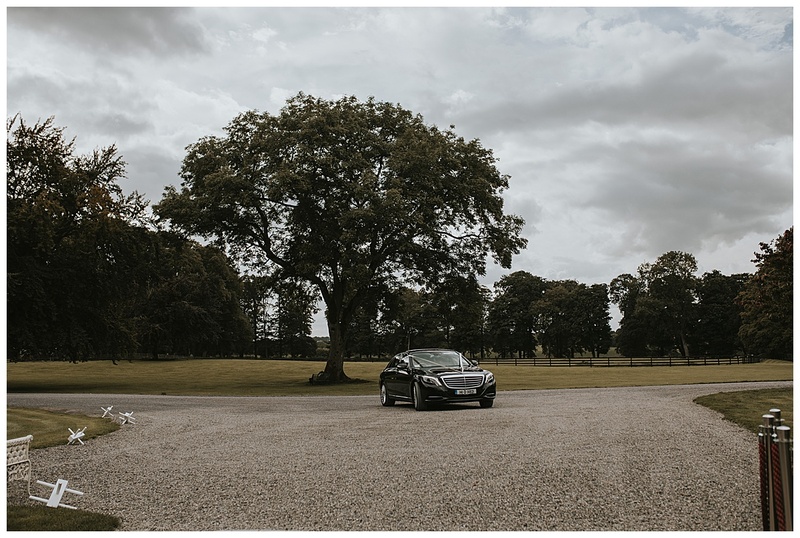 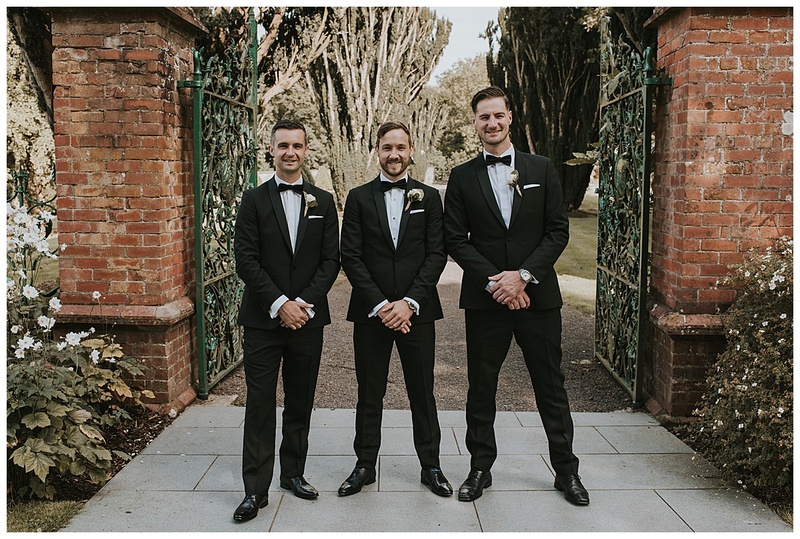 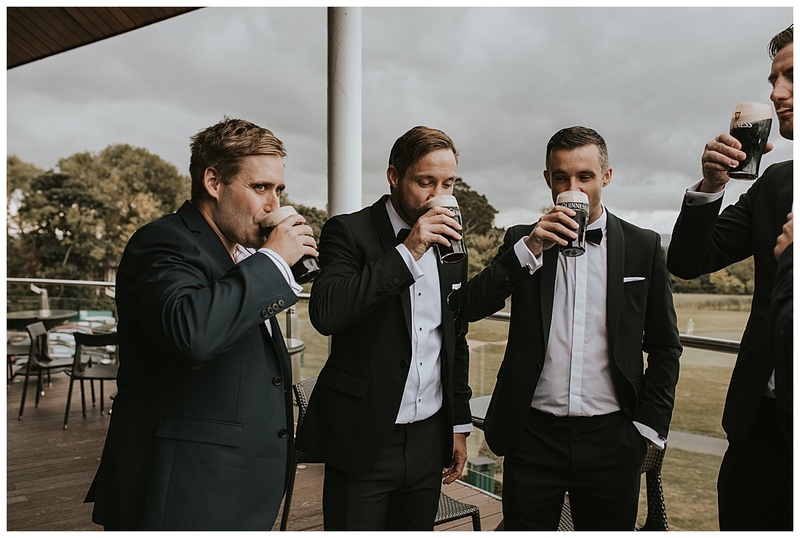 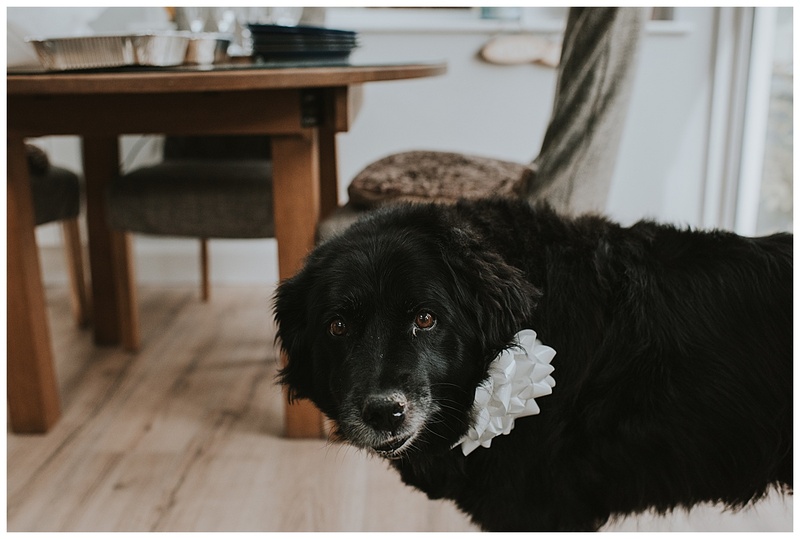 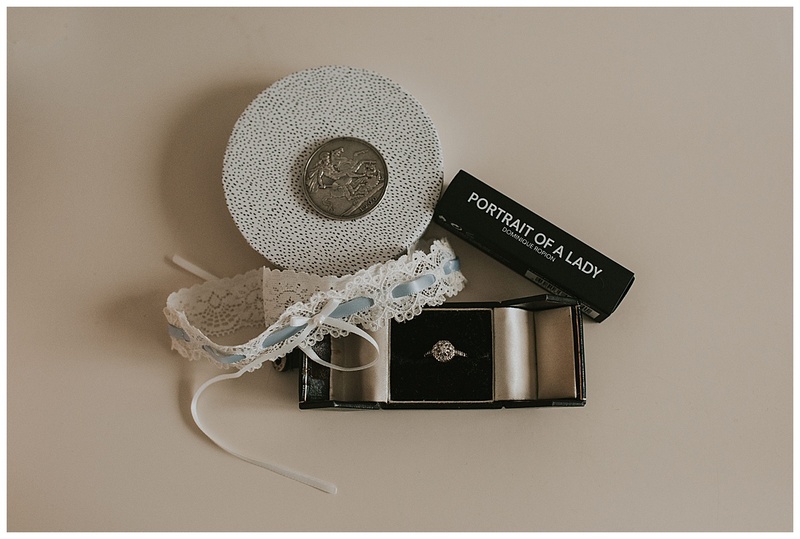 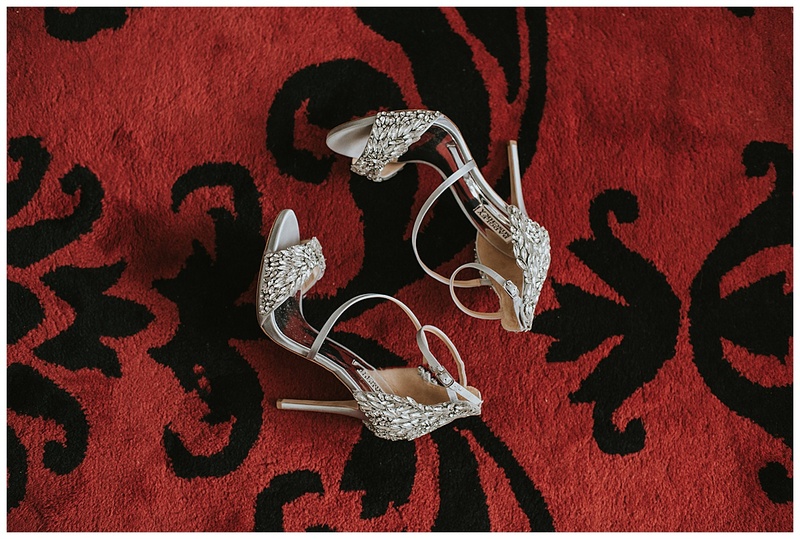 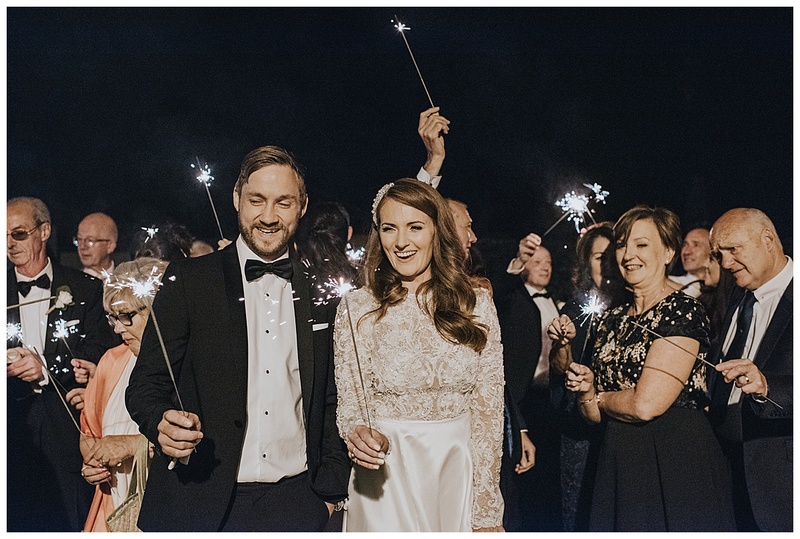 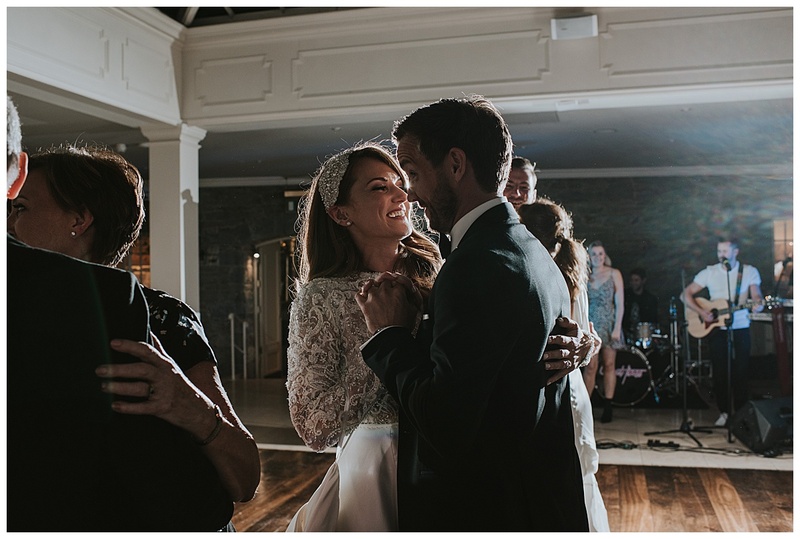 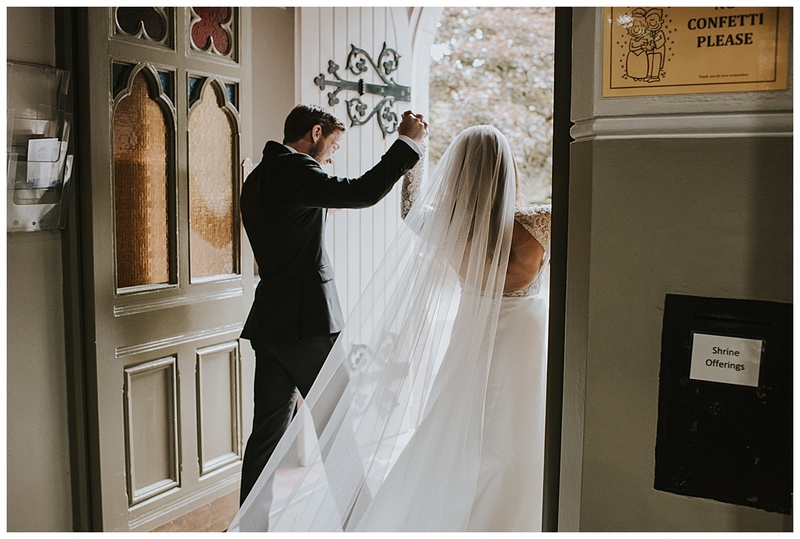 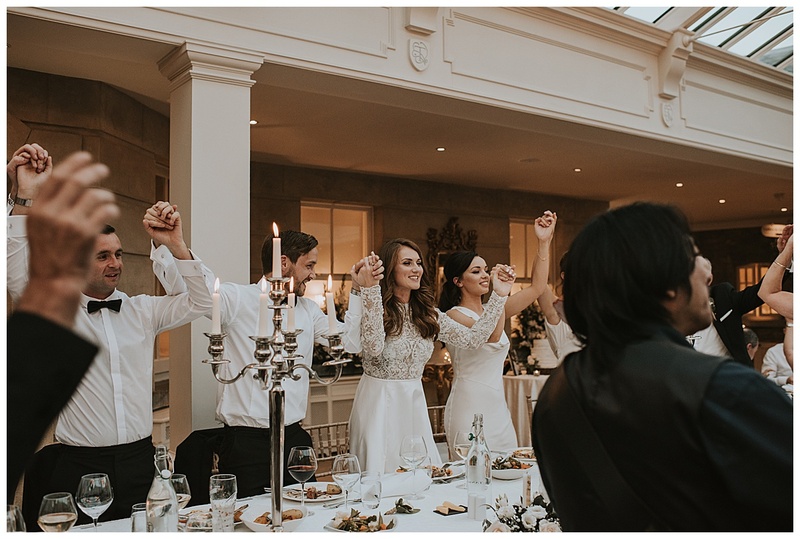 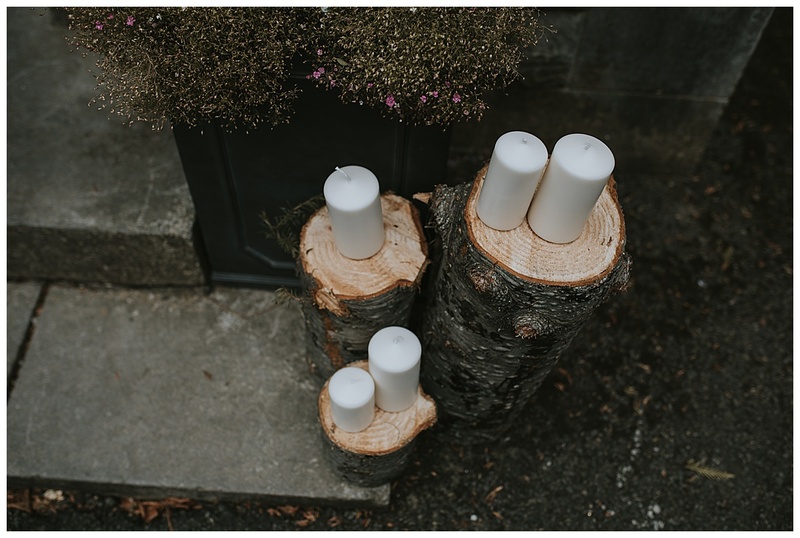 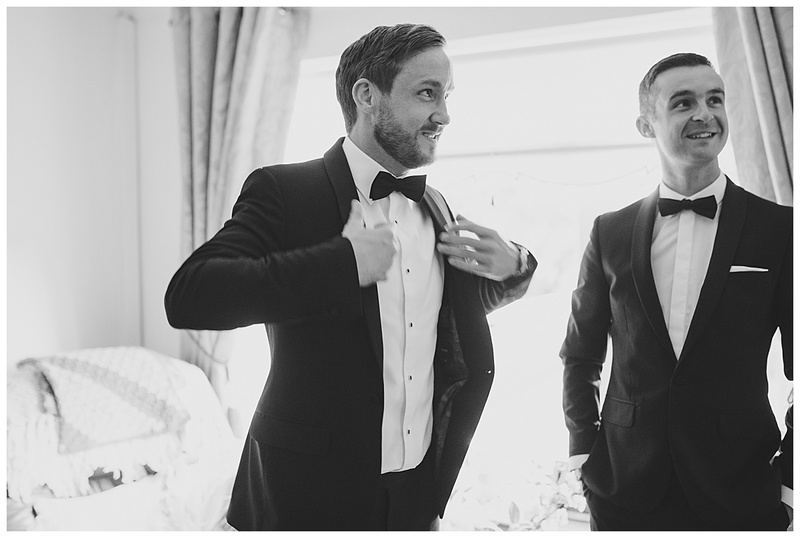 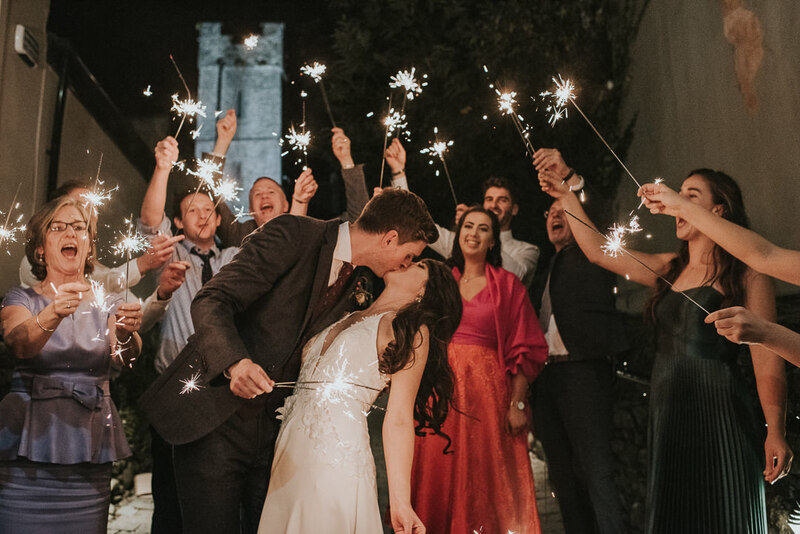 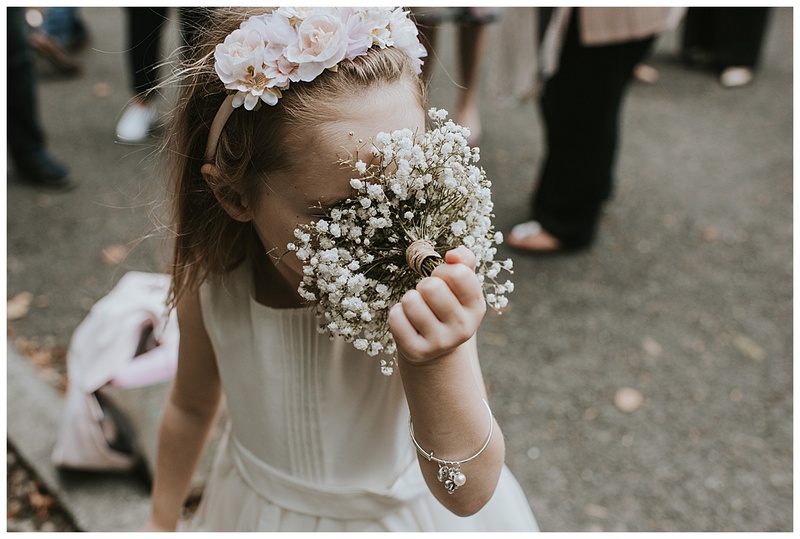 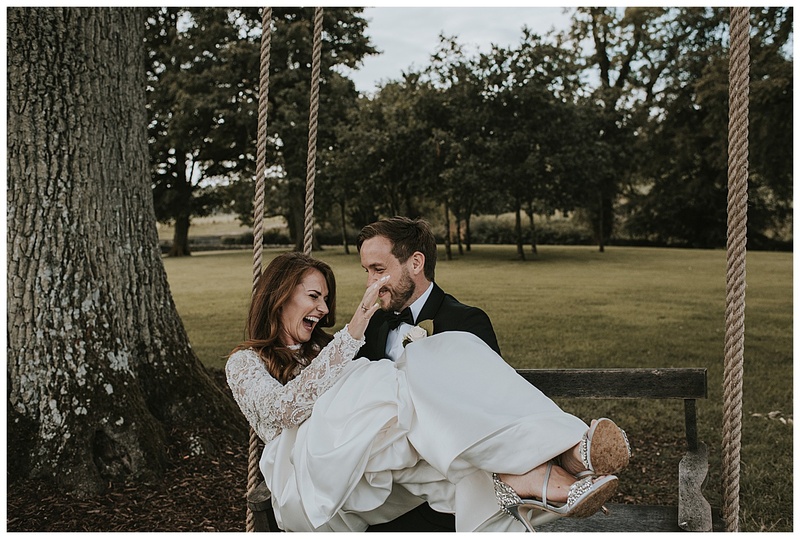 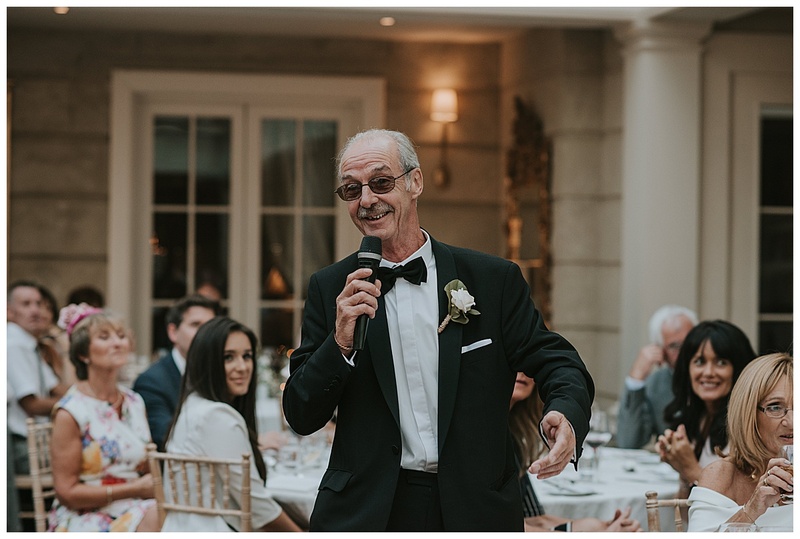 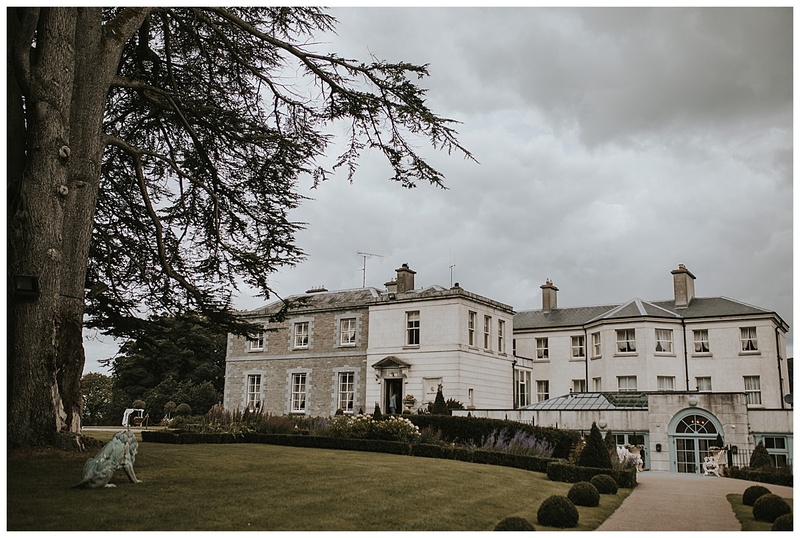 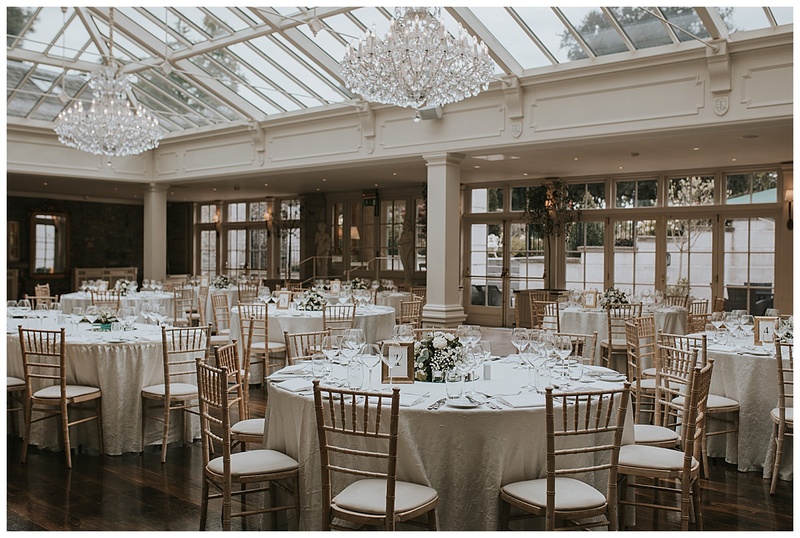 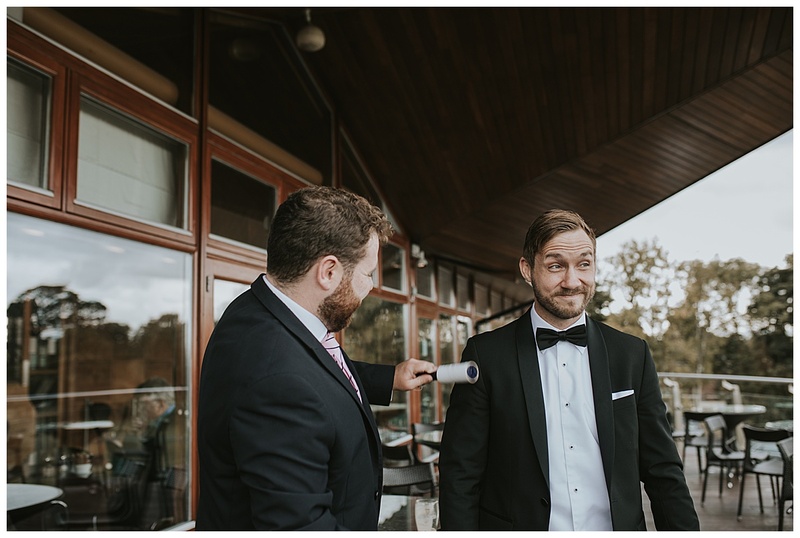 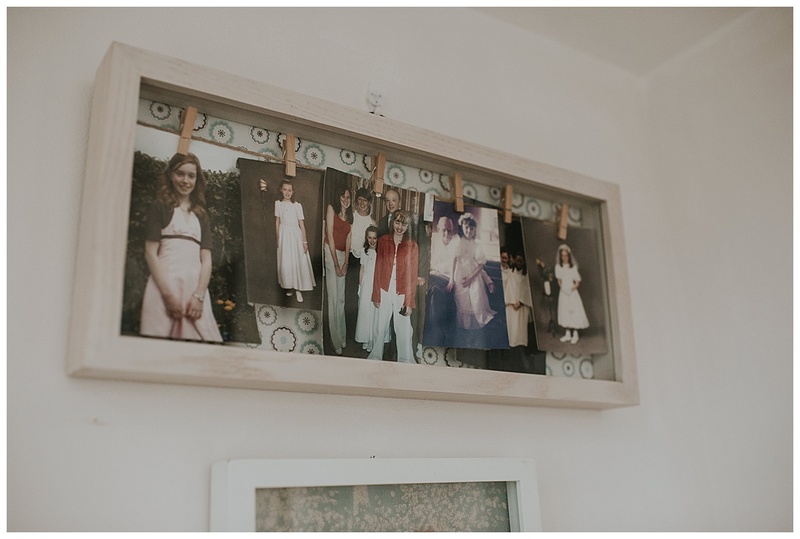 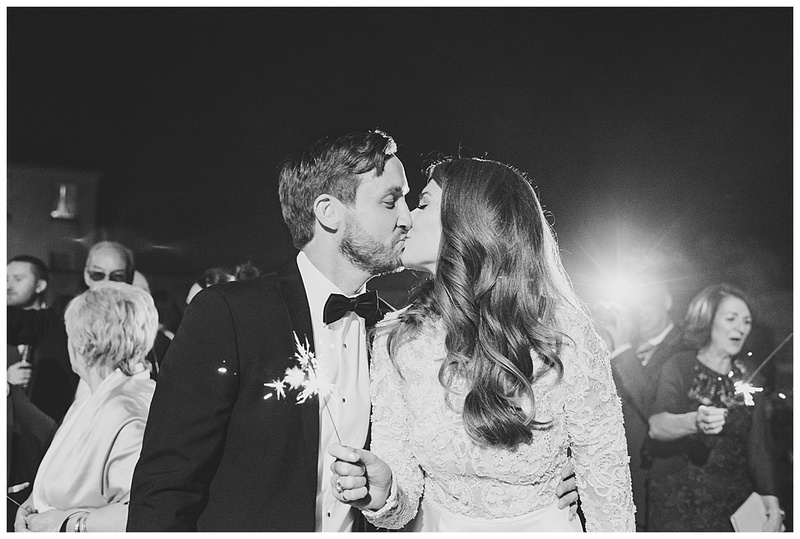 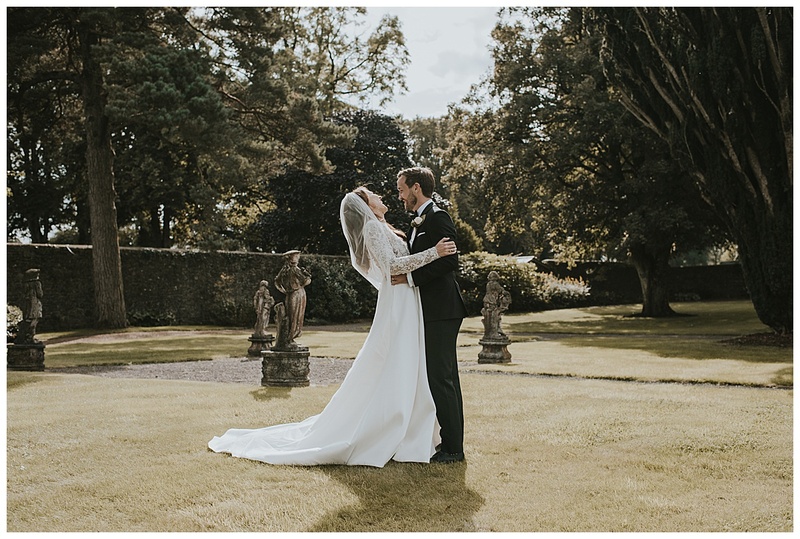 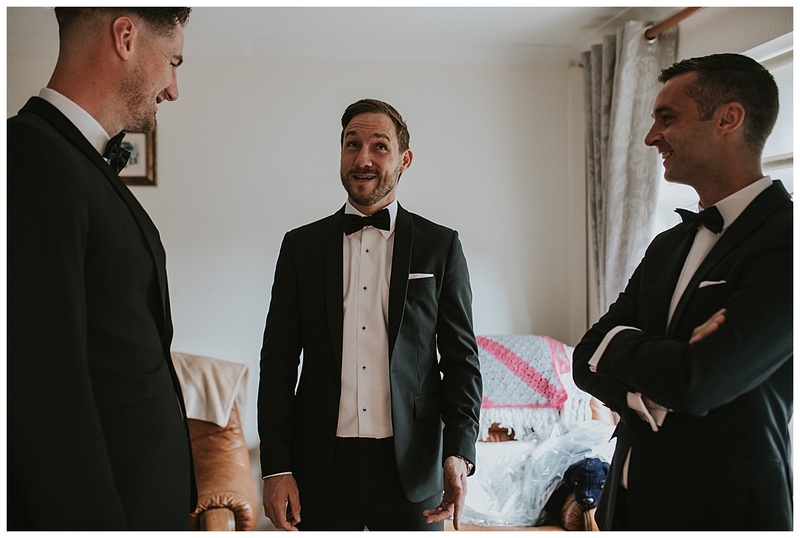 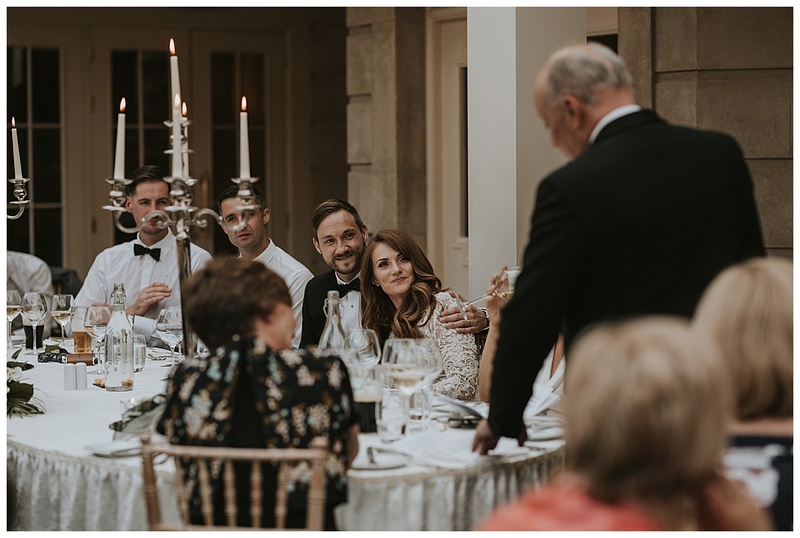 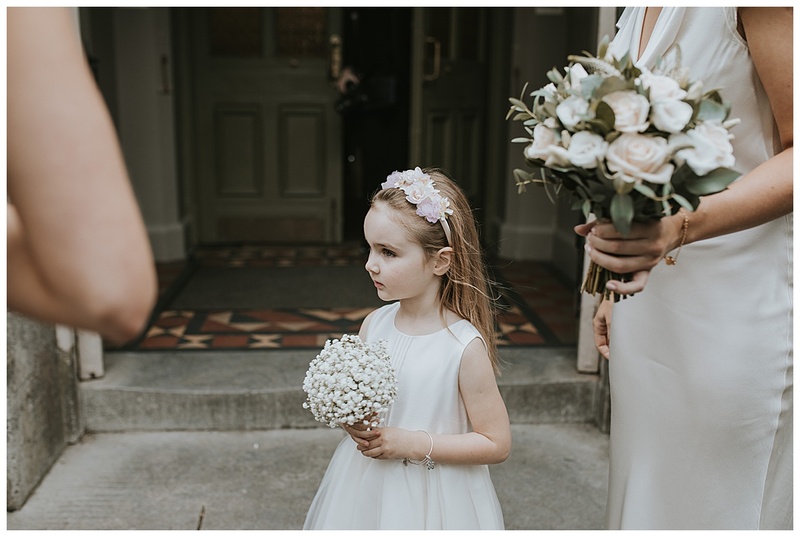 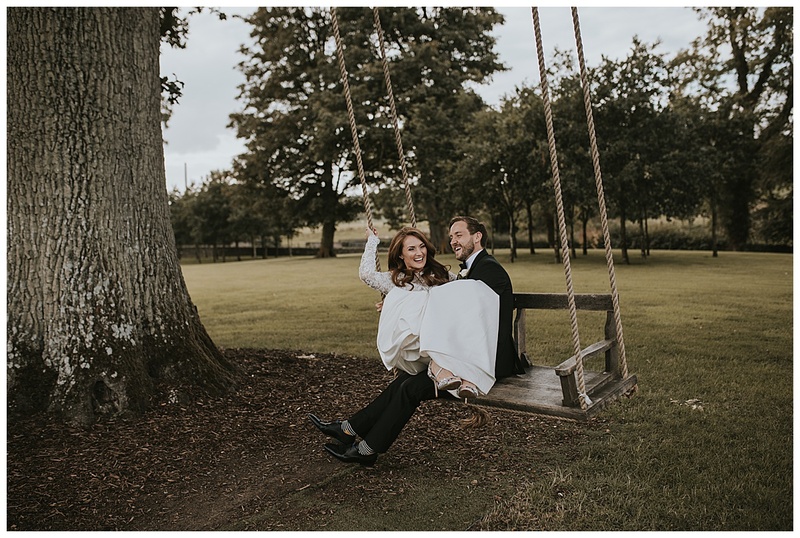 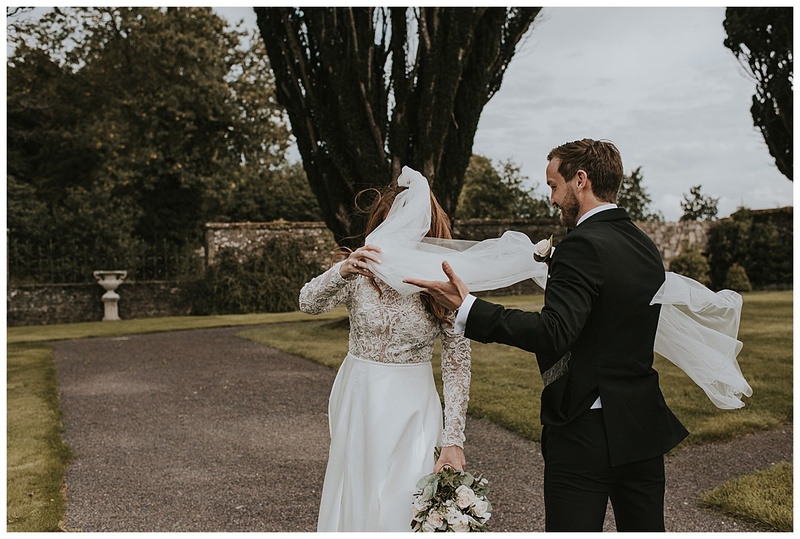 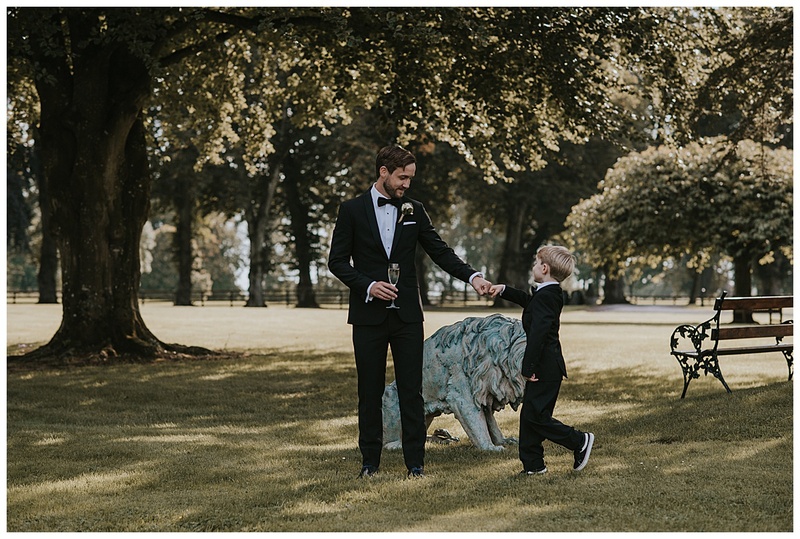 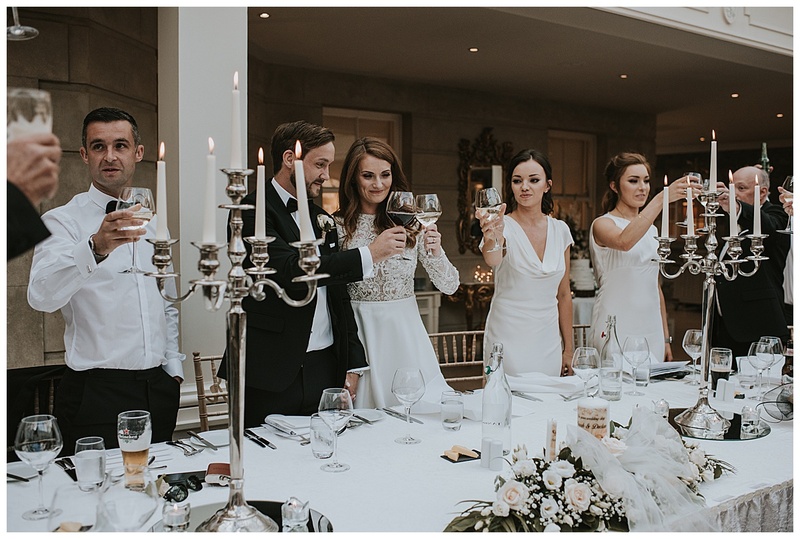 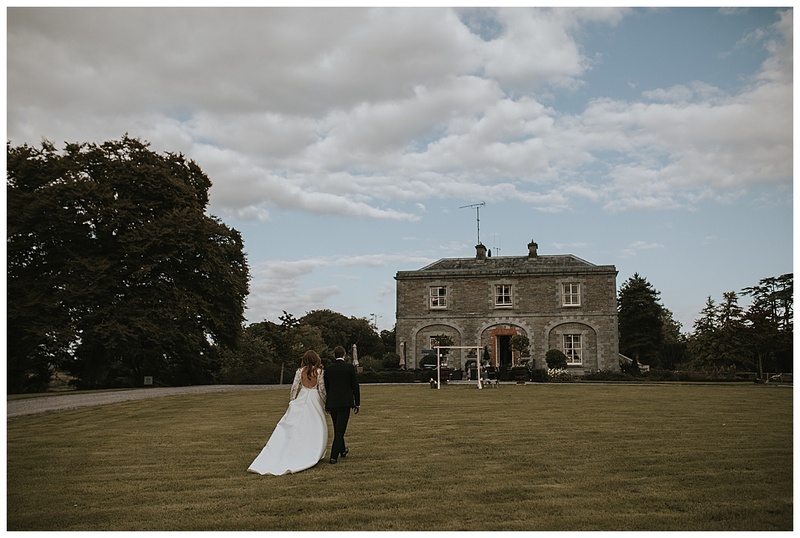 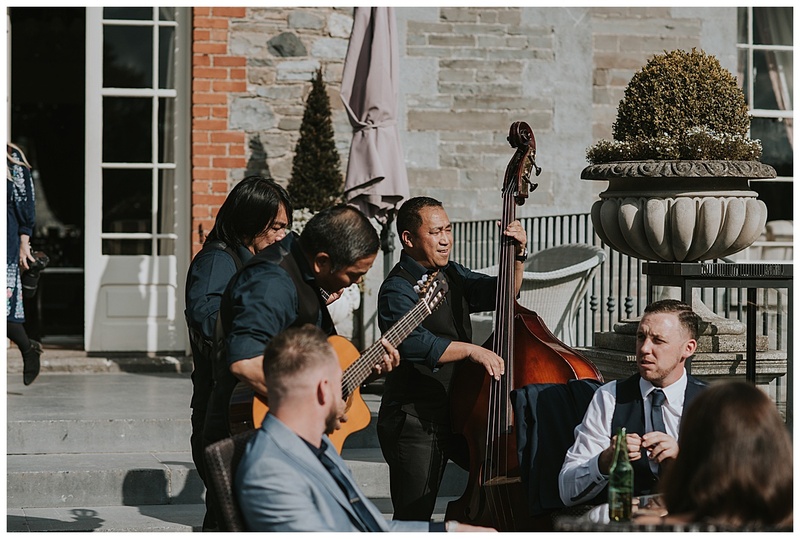 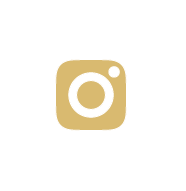 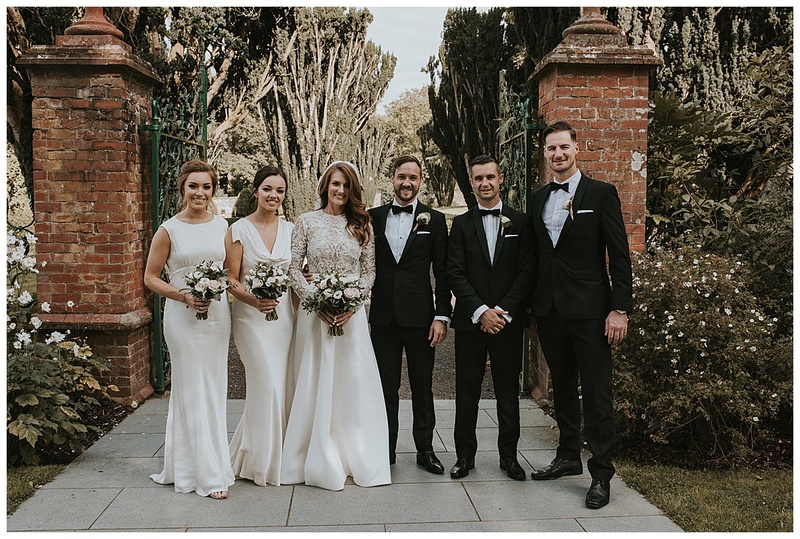 Tankardstown House was the perfect venue for this elegant and fun wedding. 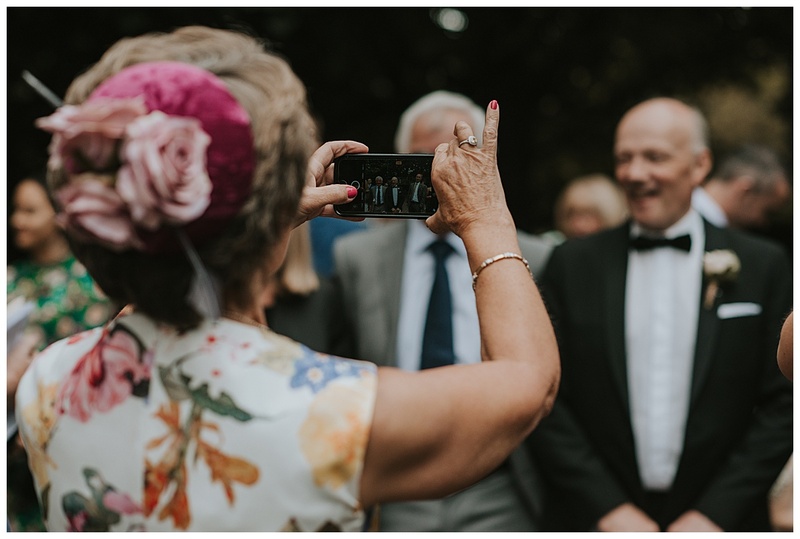 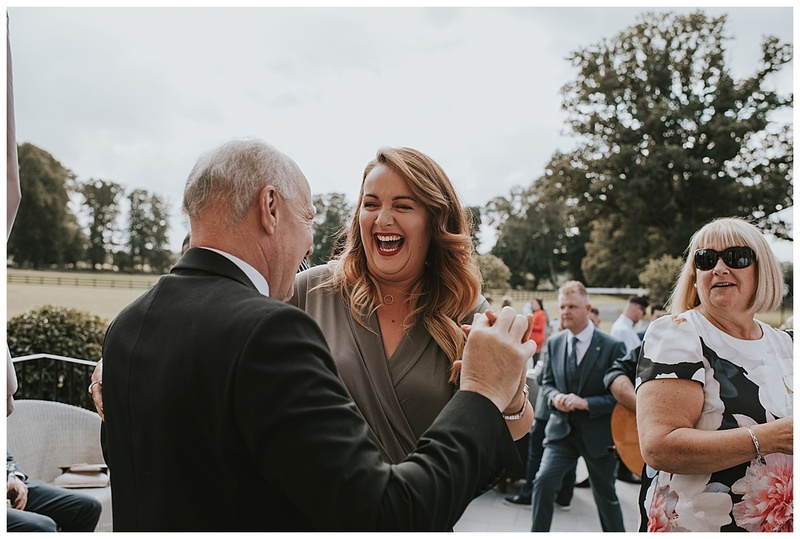 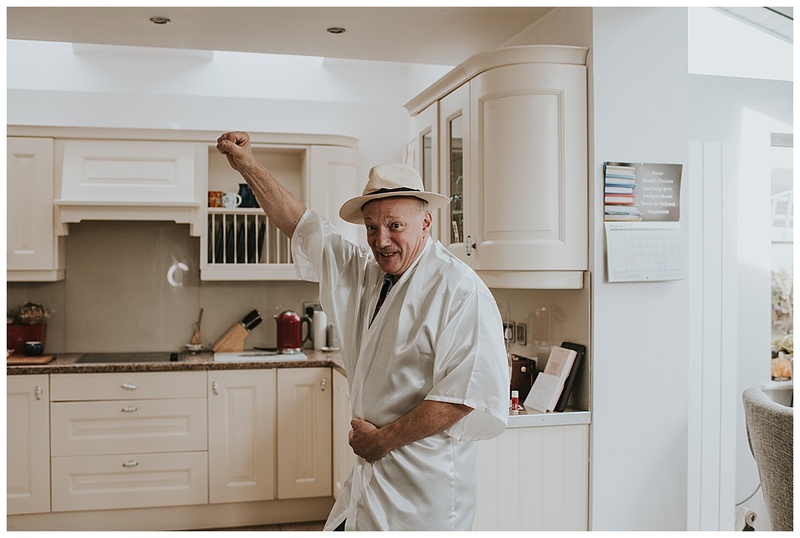 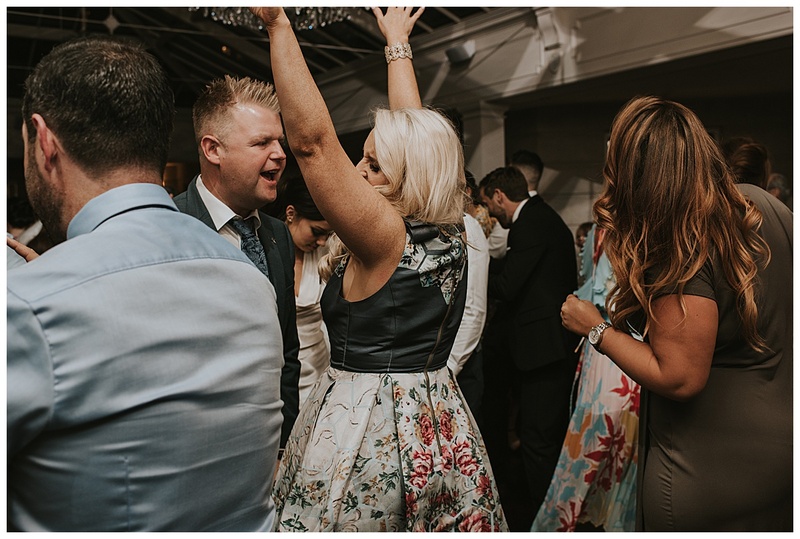 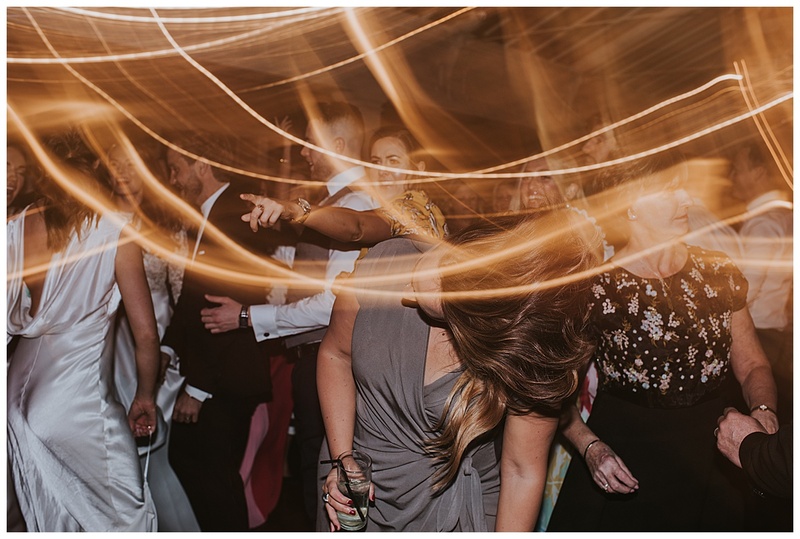 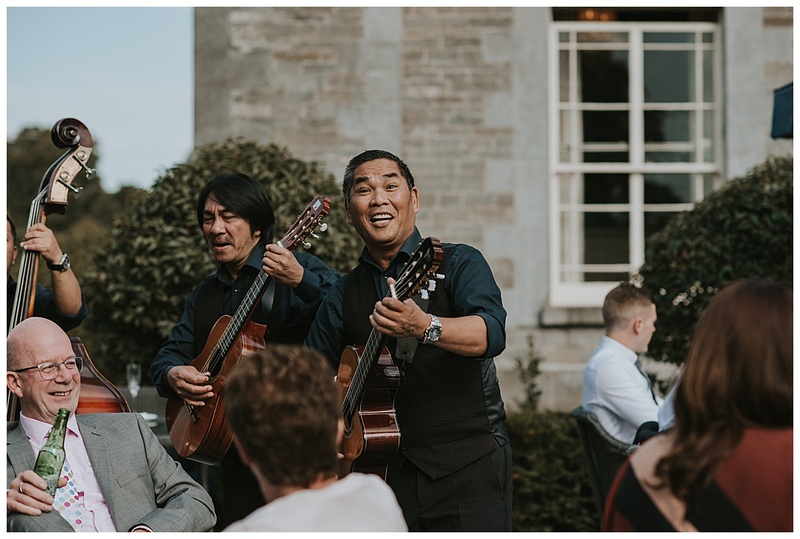 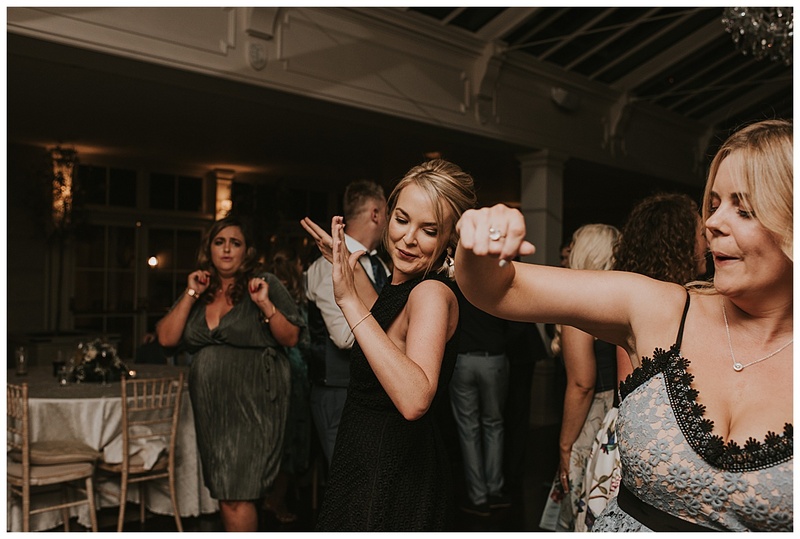 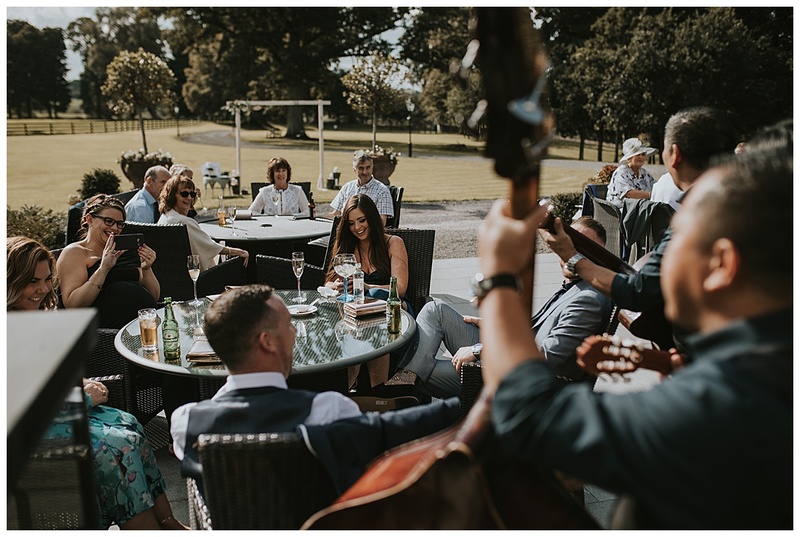 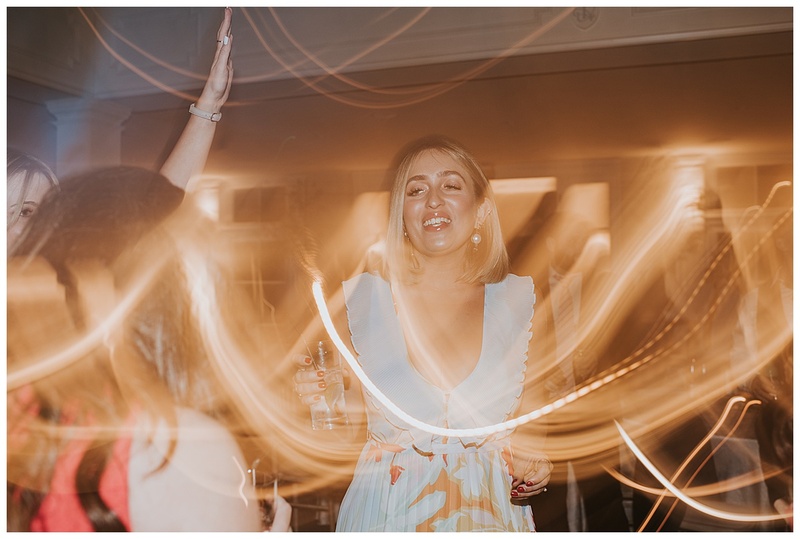 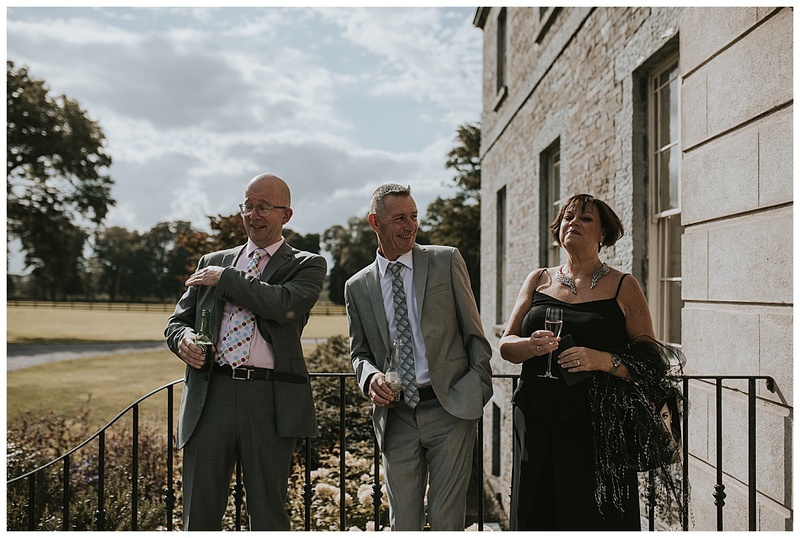 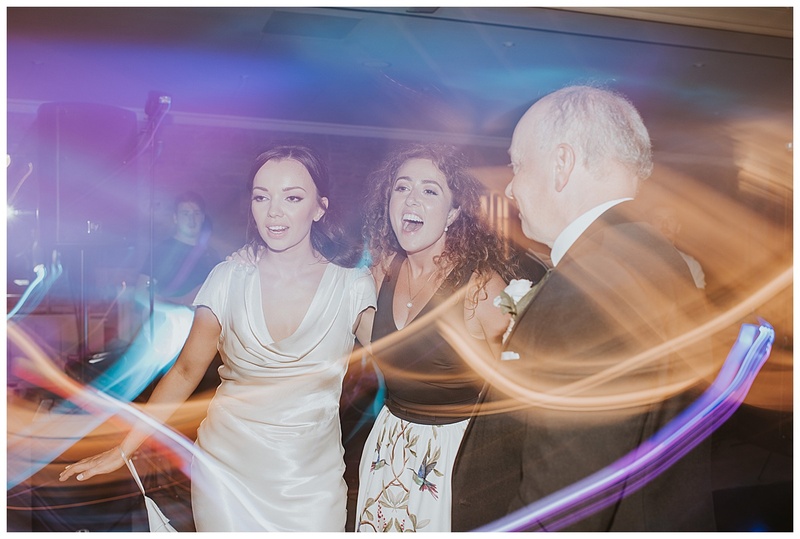 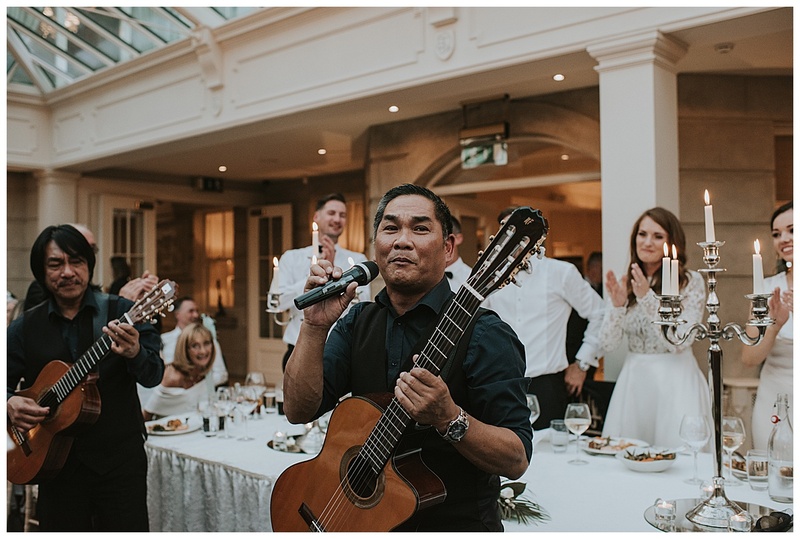 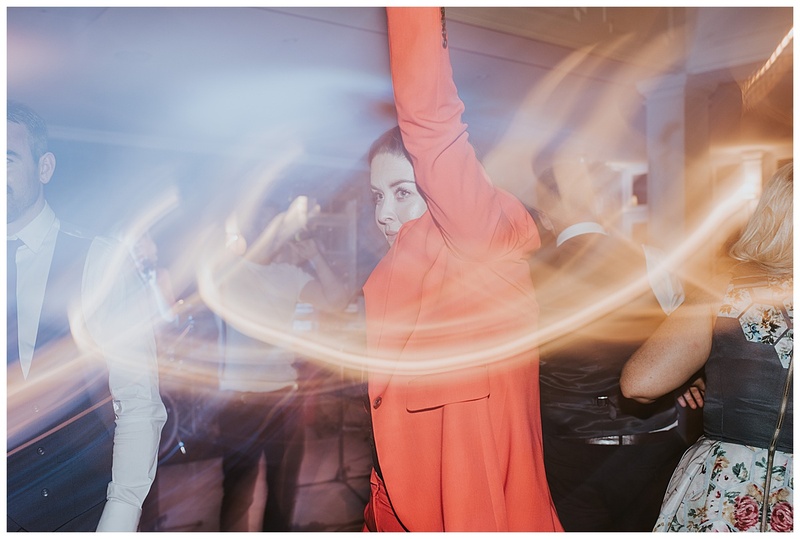 It was a glorious summer’s day with an outdoor drinks reception, complete with Photo Booth, dancing and sing songs thanks to the mighty Tropical Storm, who kept playing right up to dinner! 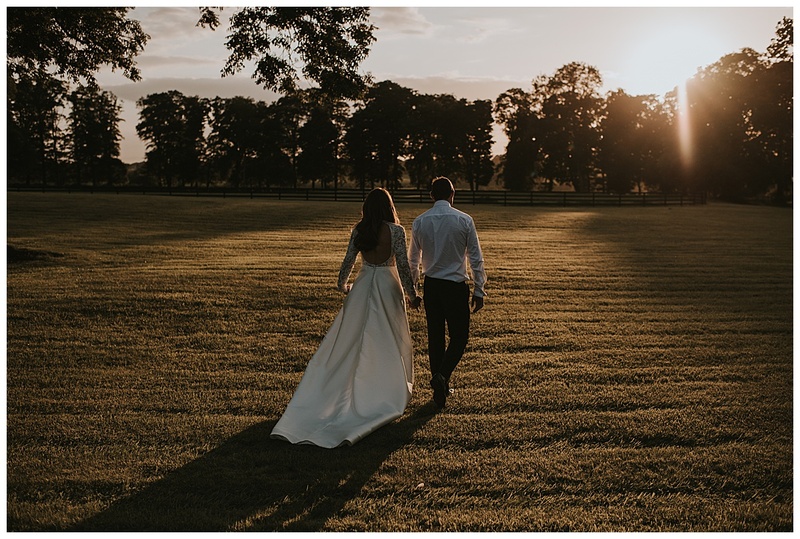 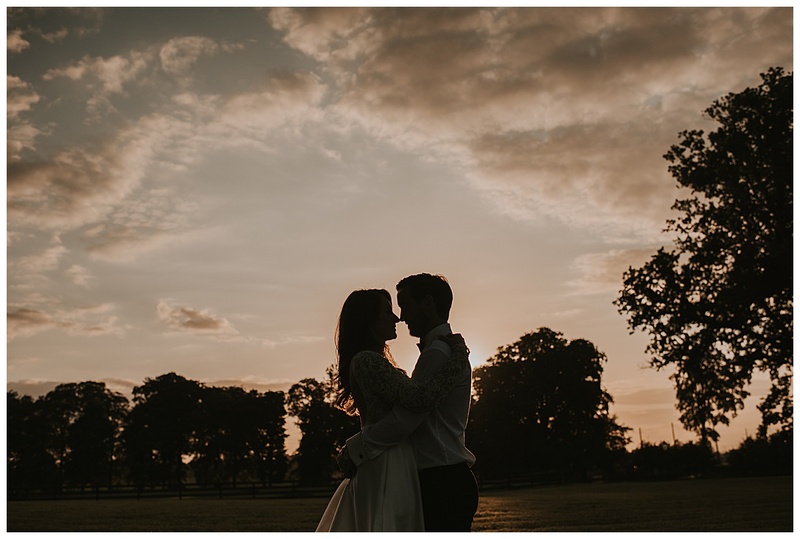 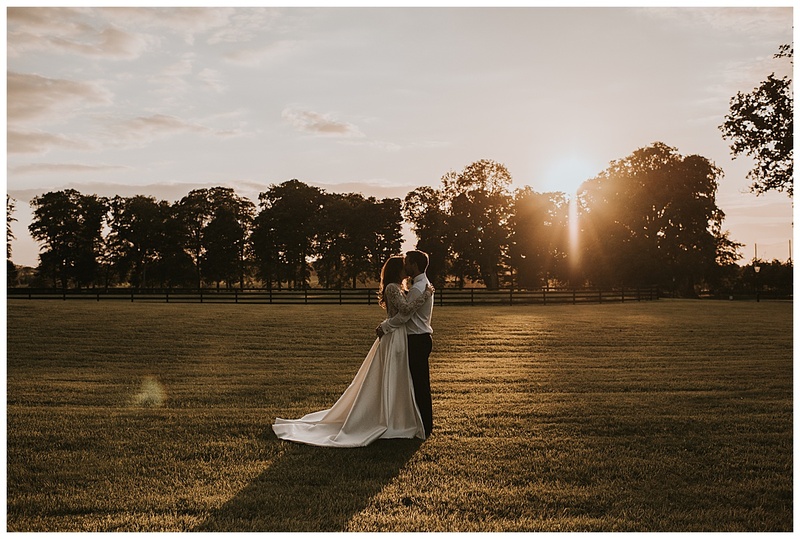 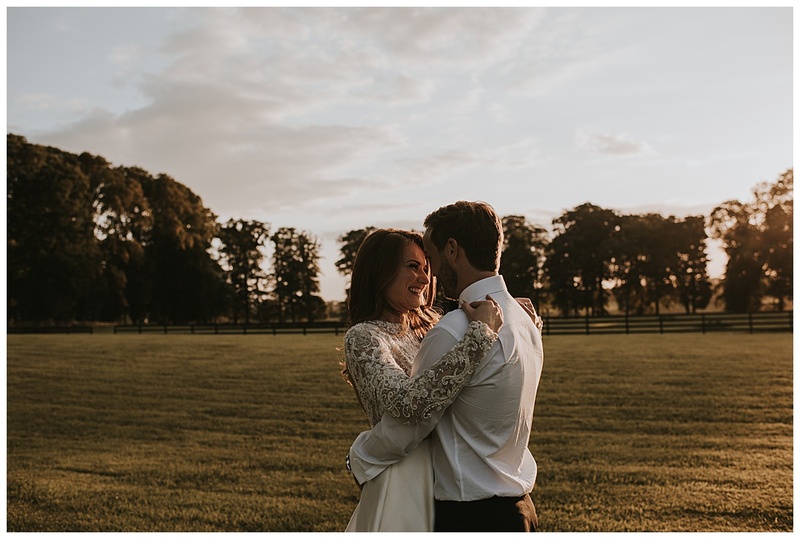 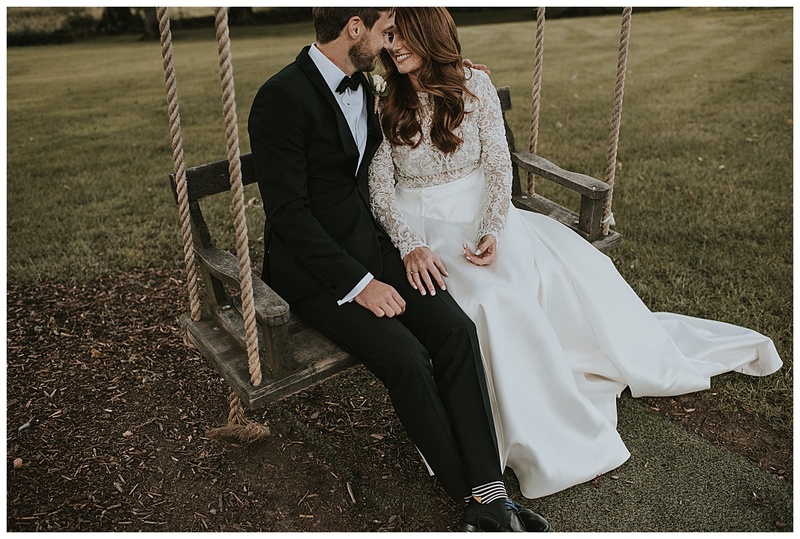 It really was a dream to capture from start to finish and Sarah and Declan were both beaming from ear to ear all day and completely up for anything, even popping out from their dinner with me to capture some beautiful golden hour shots, which was totally worth it! 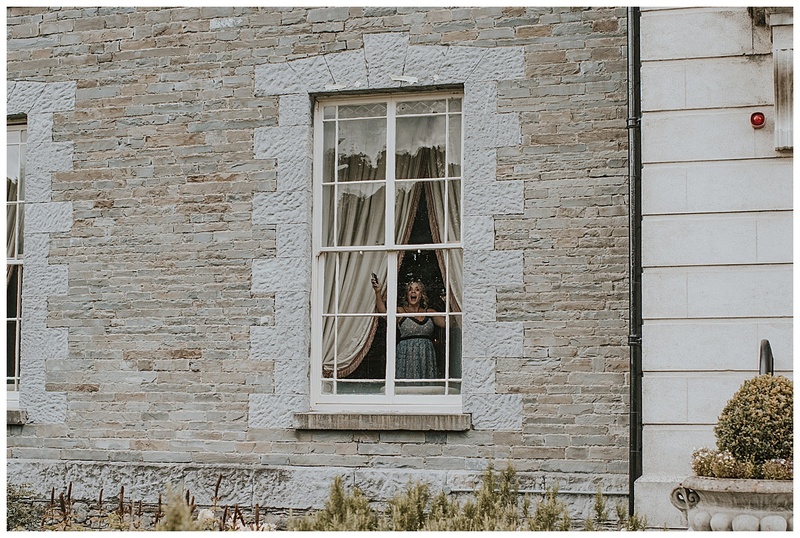 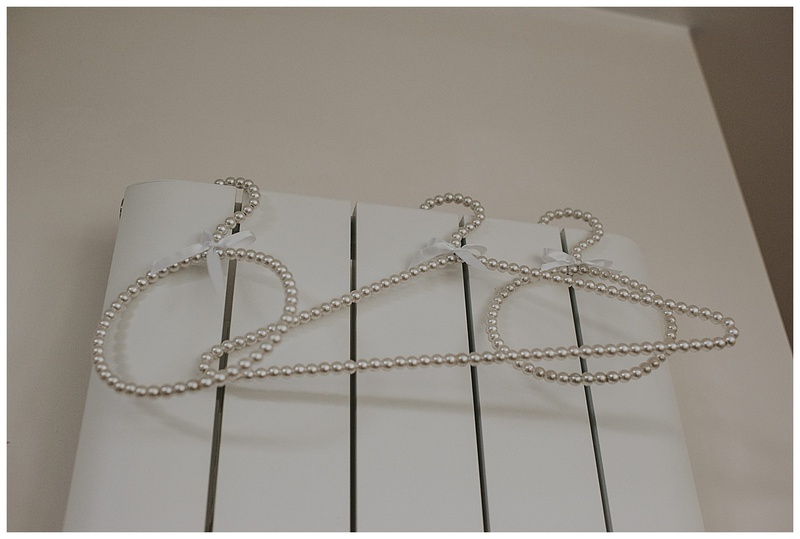 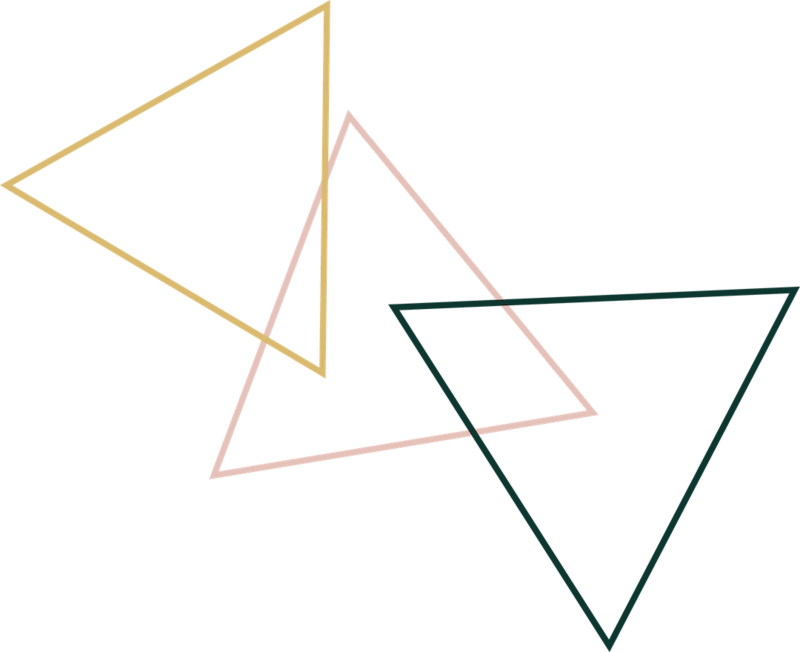 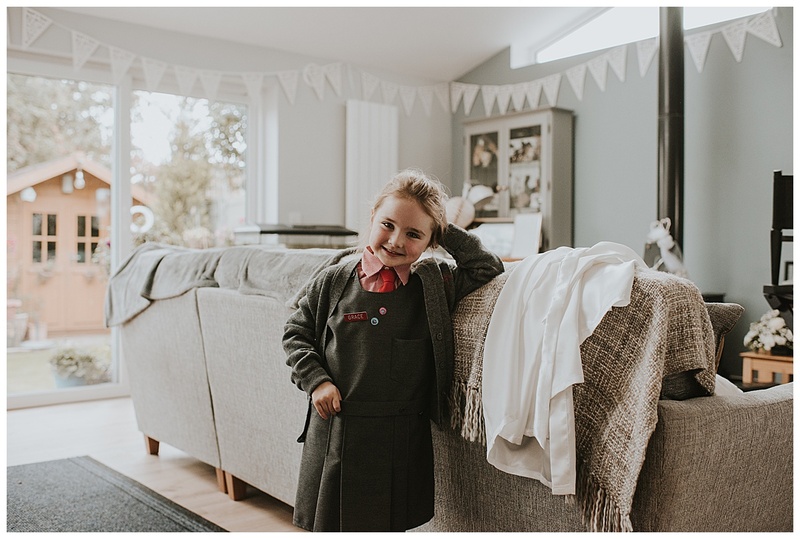 Lastly a big thank you to Aoife O’Sullivan for second shooting!